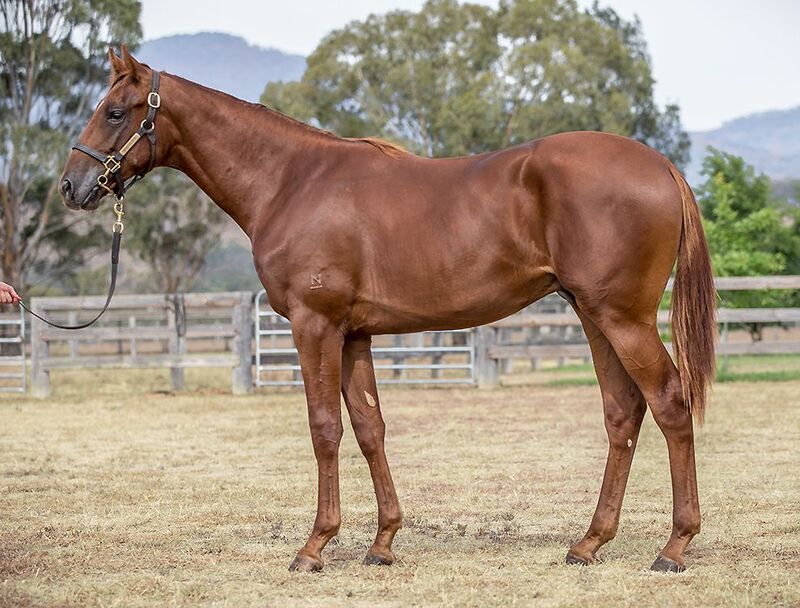 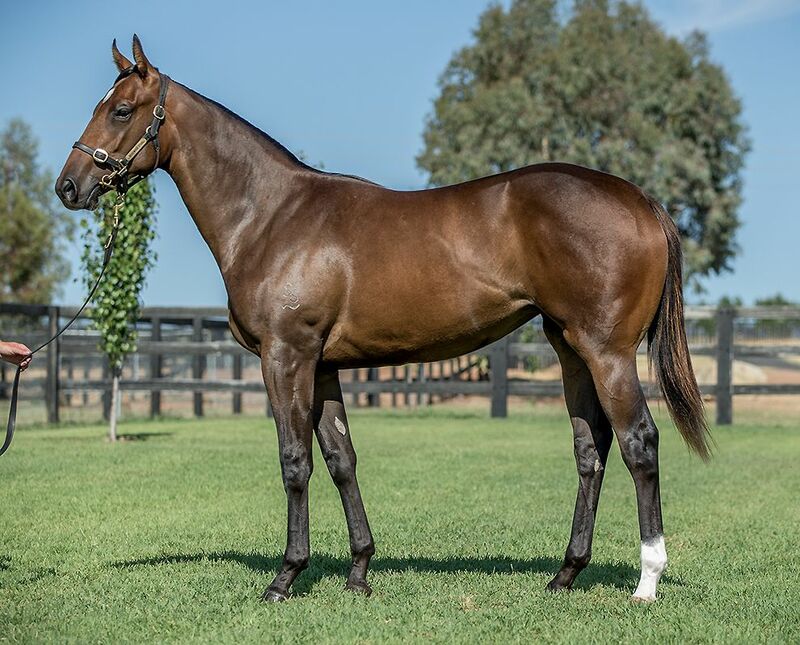 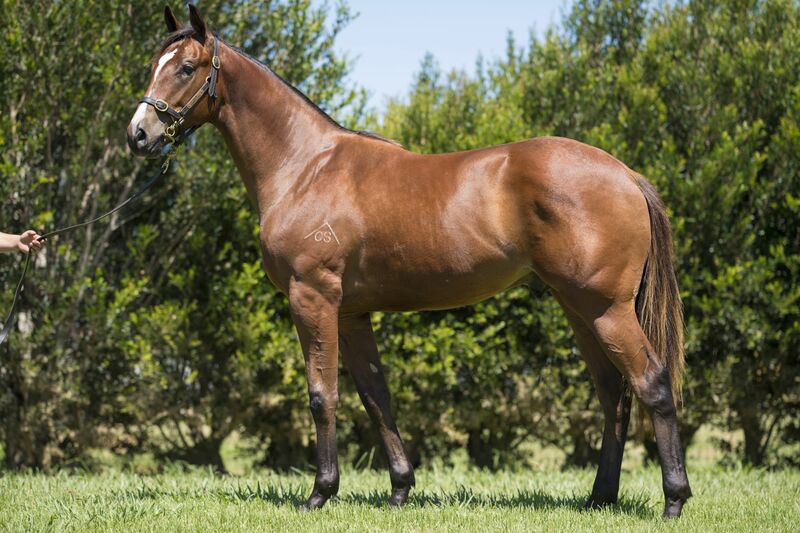 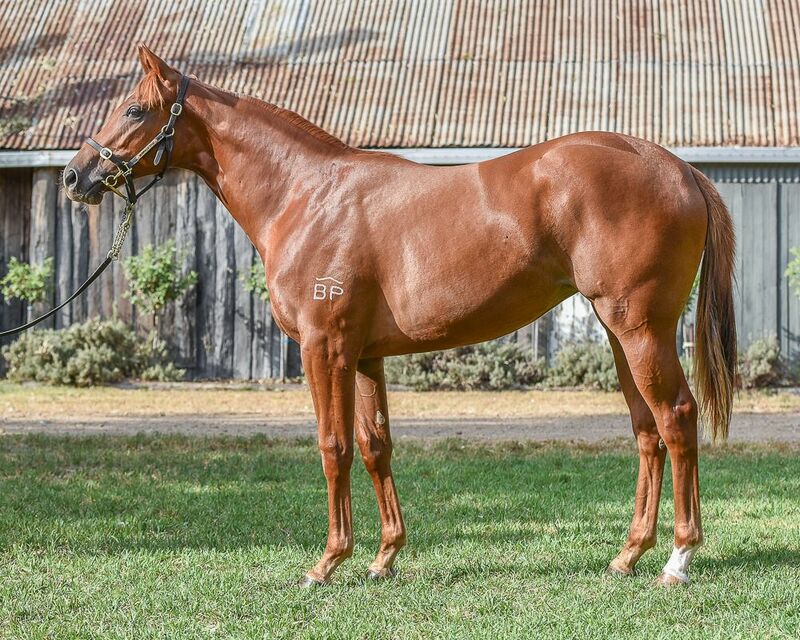 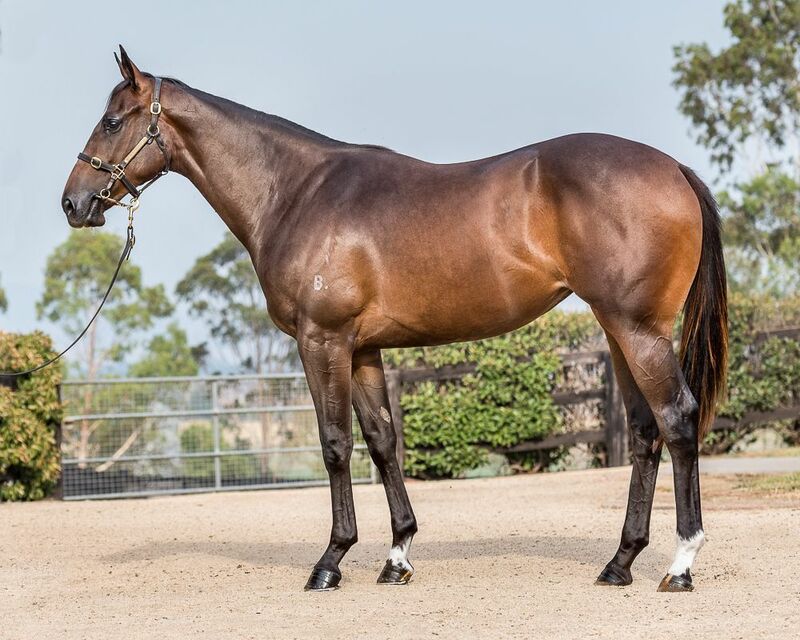 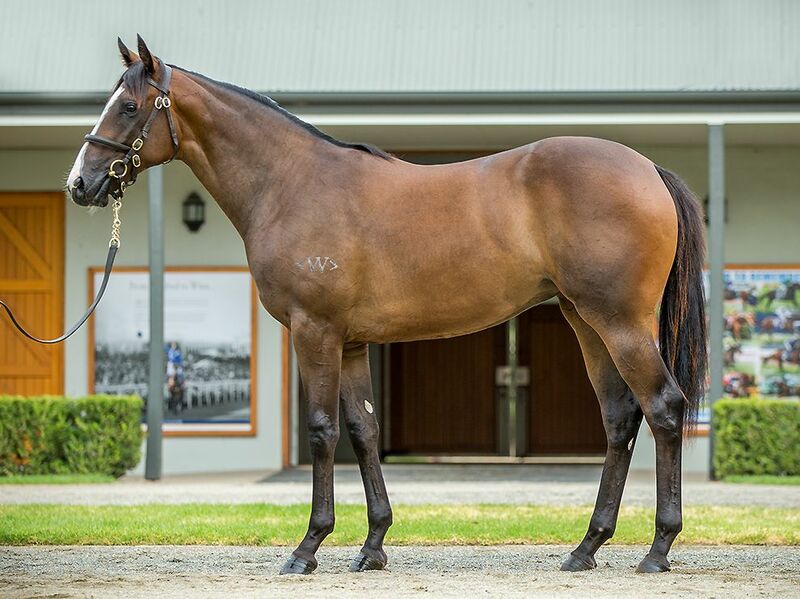 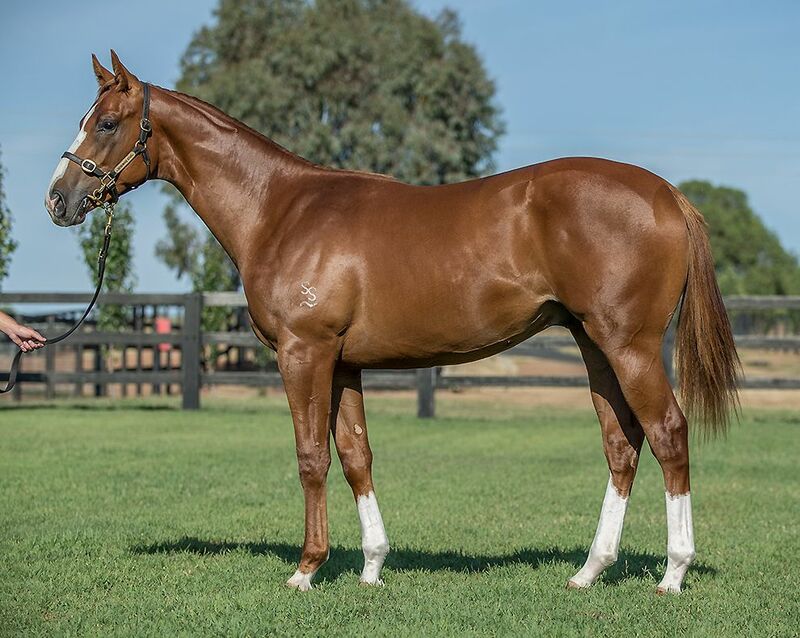 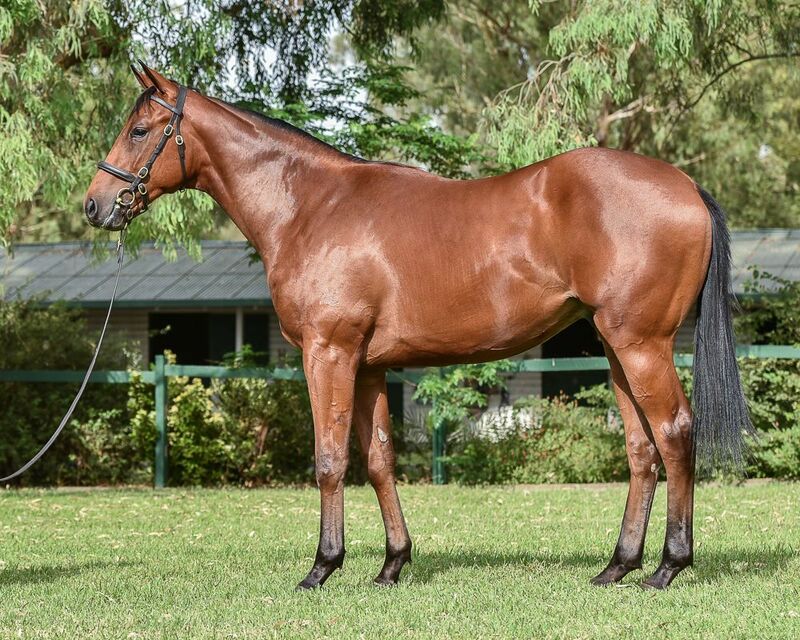 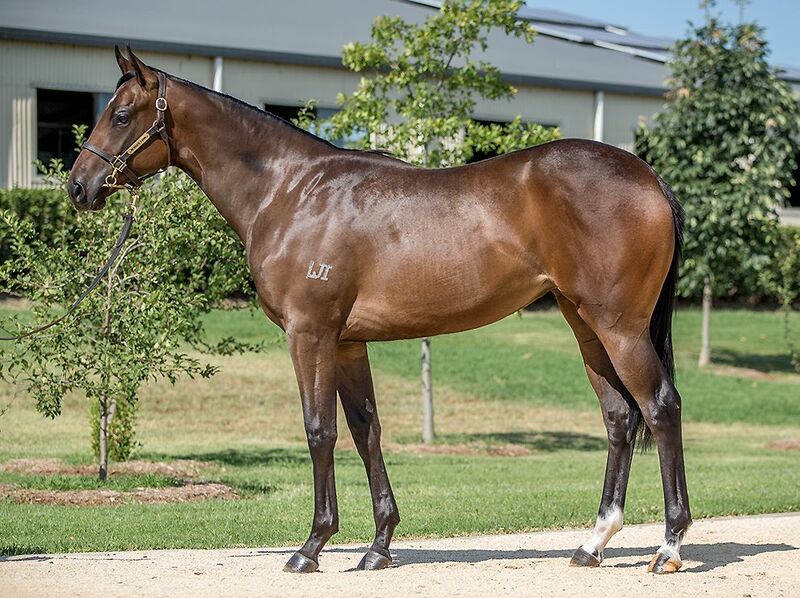 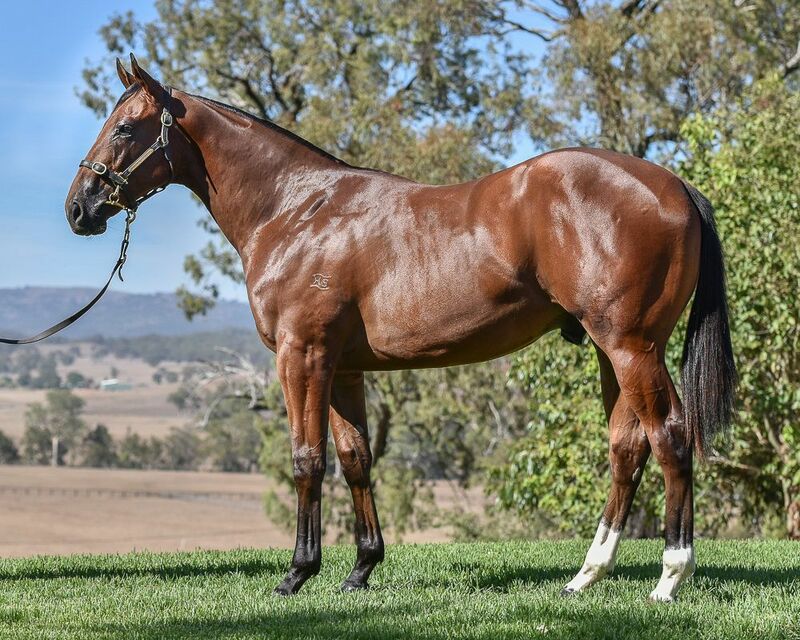 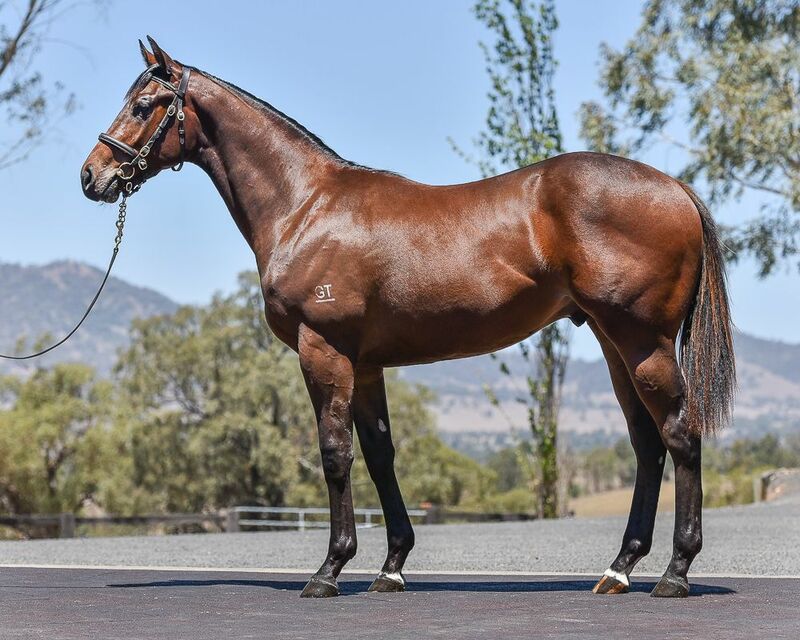 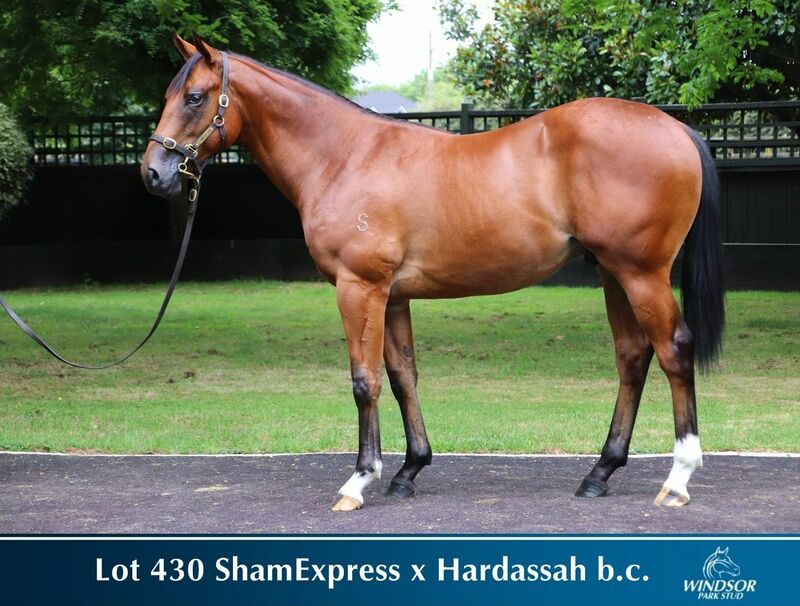 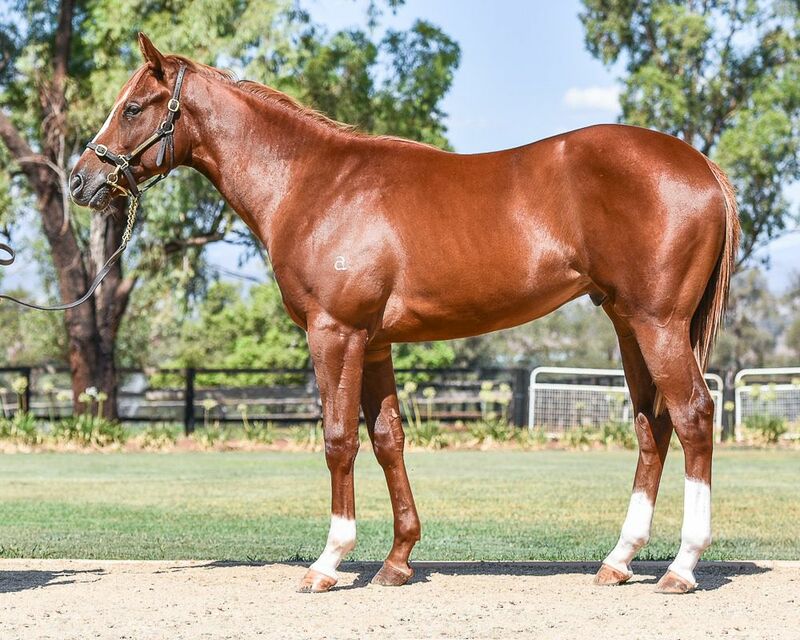 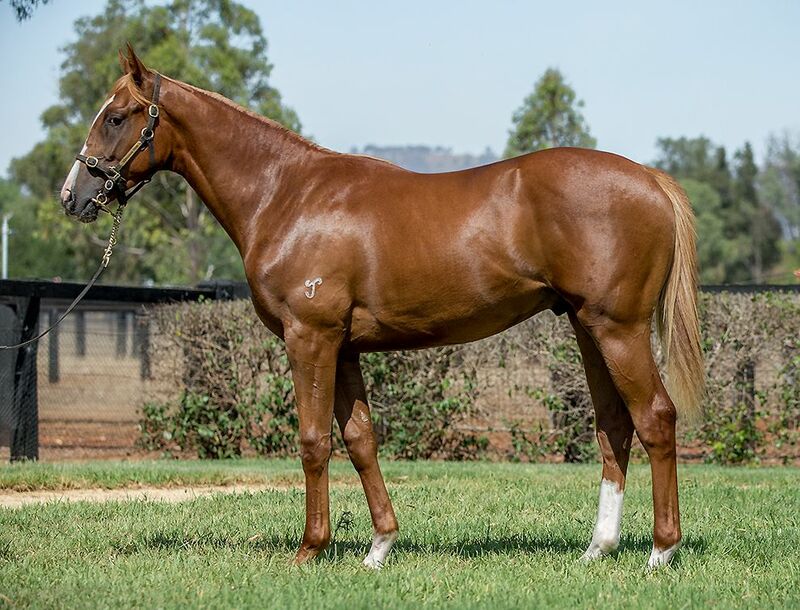 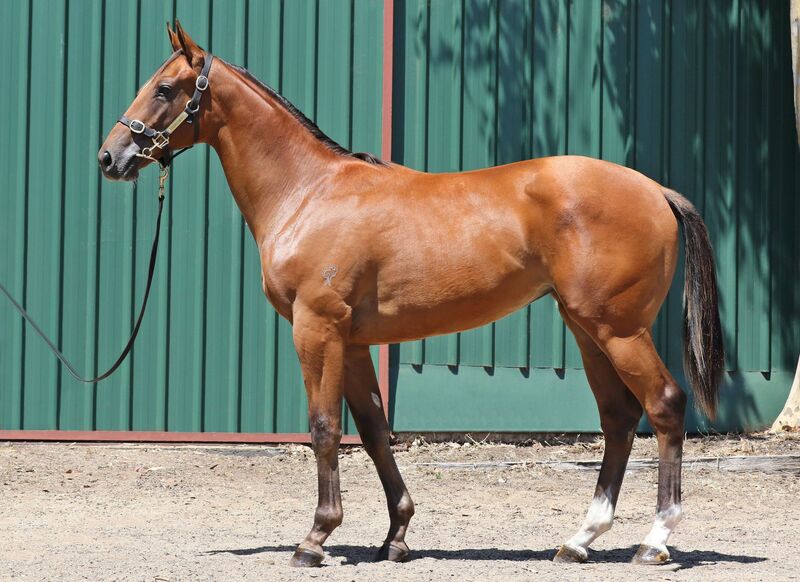 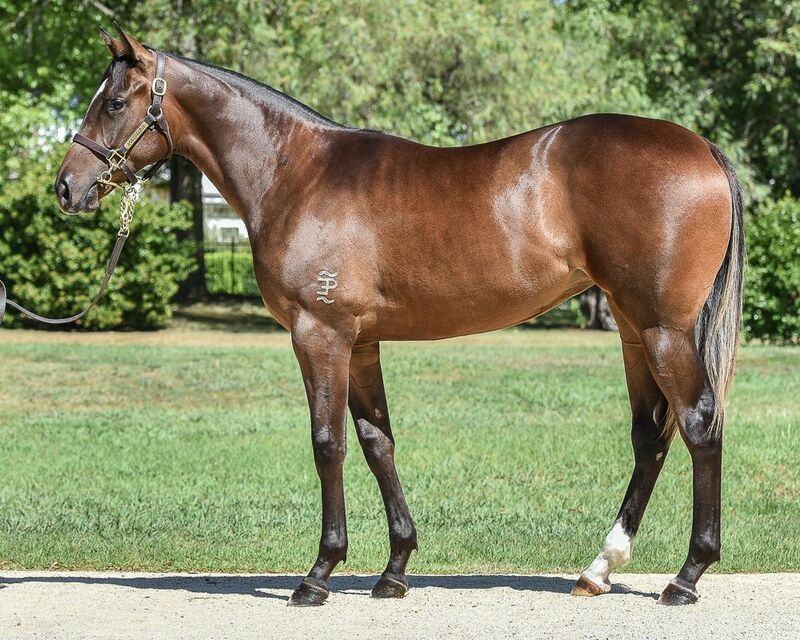 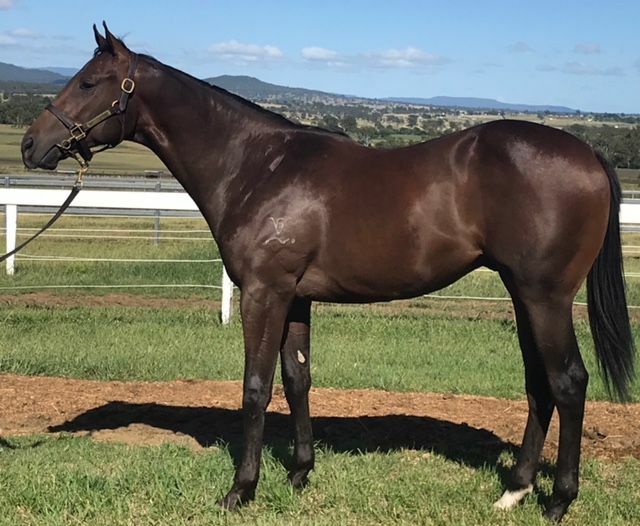 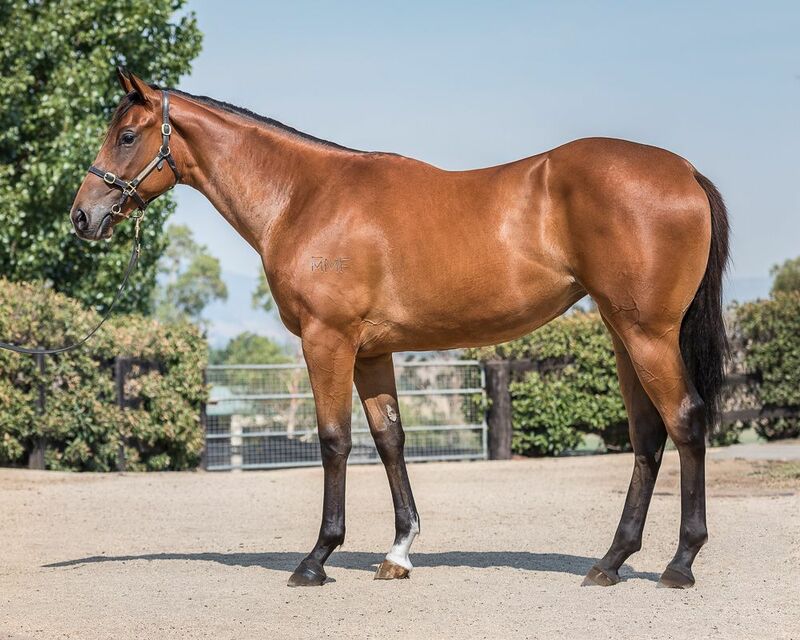 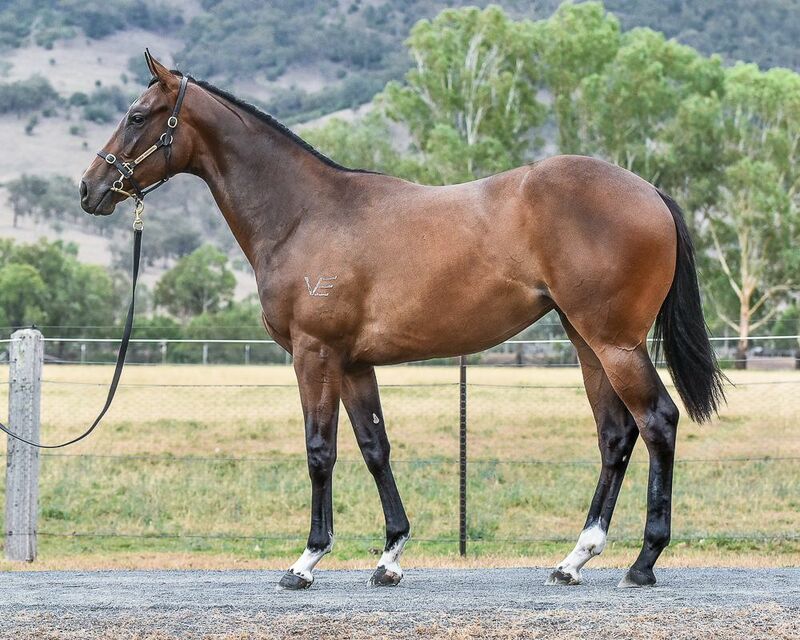 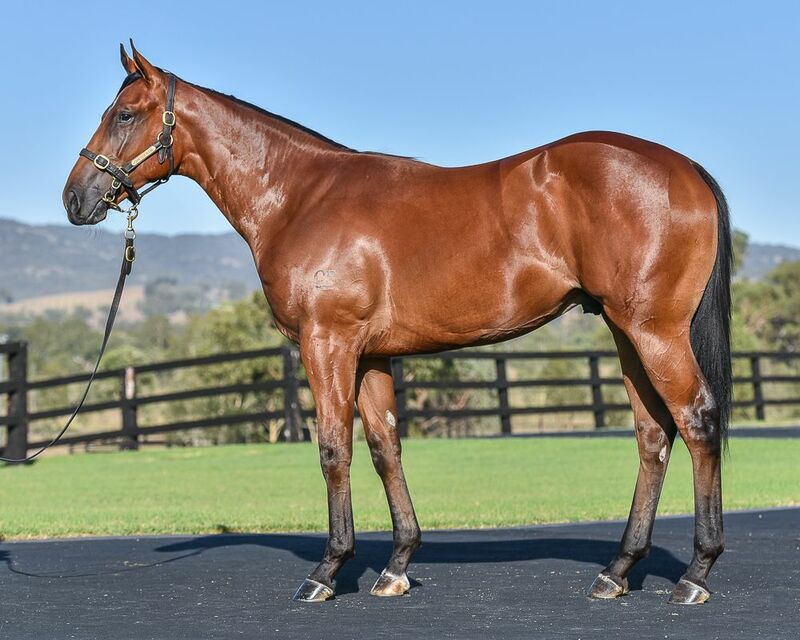 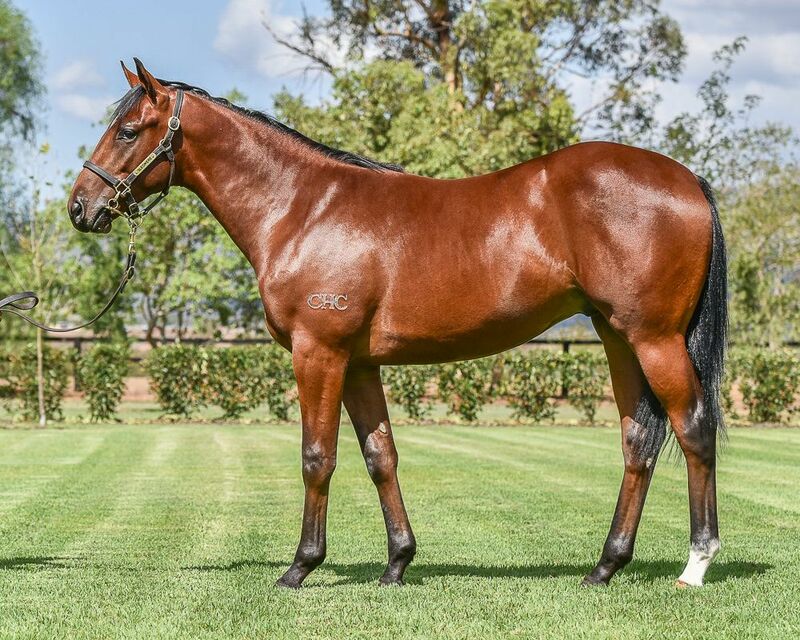 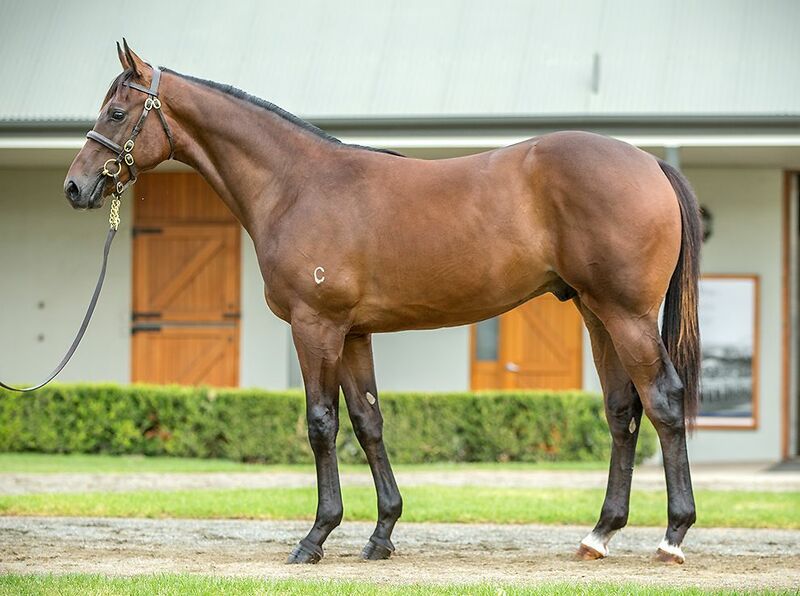 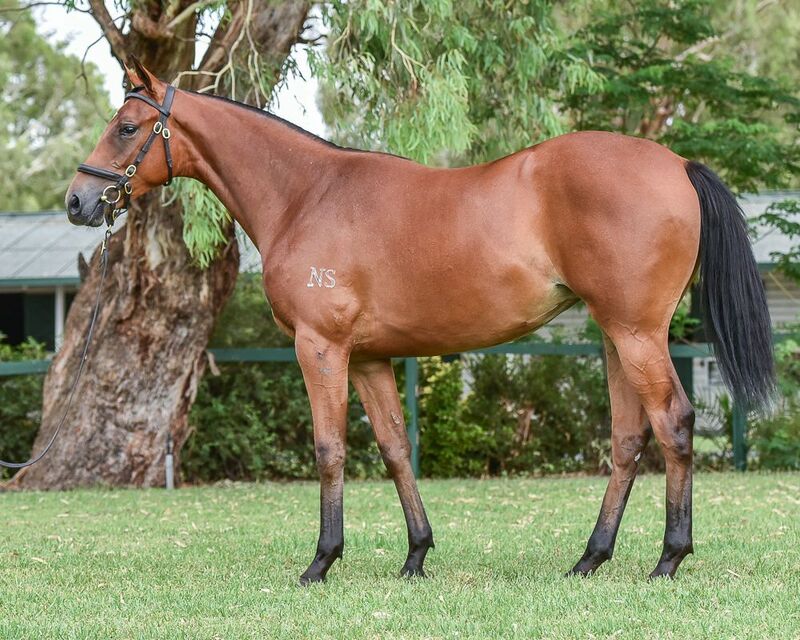 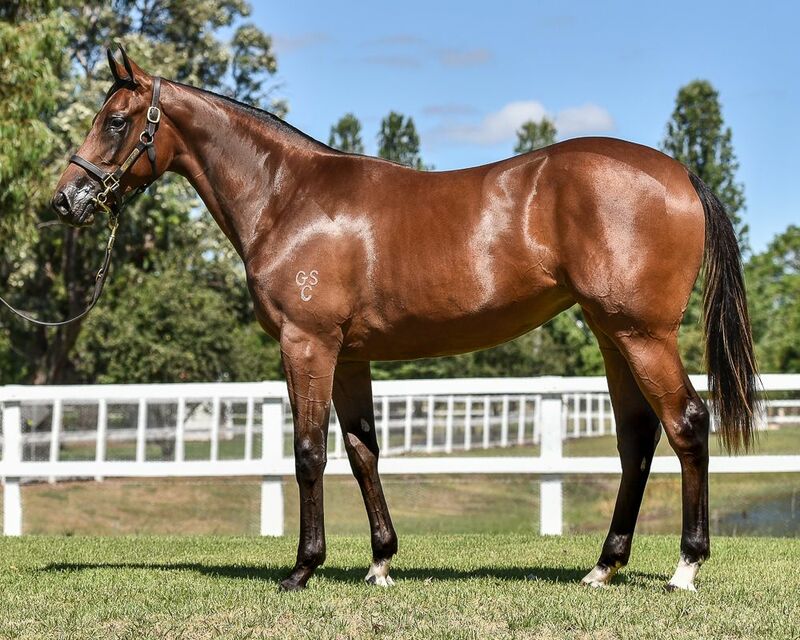 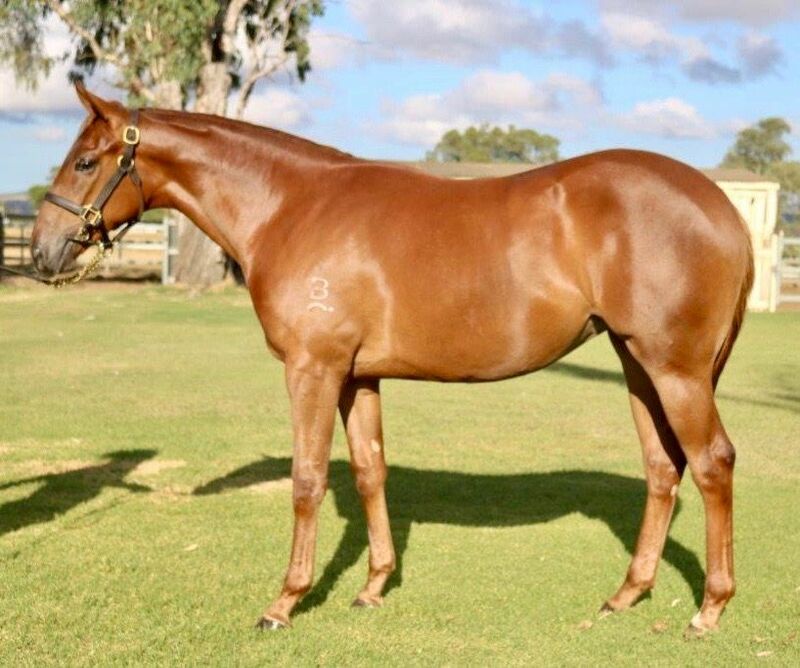 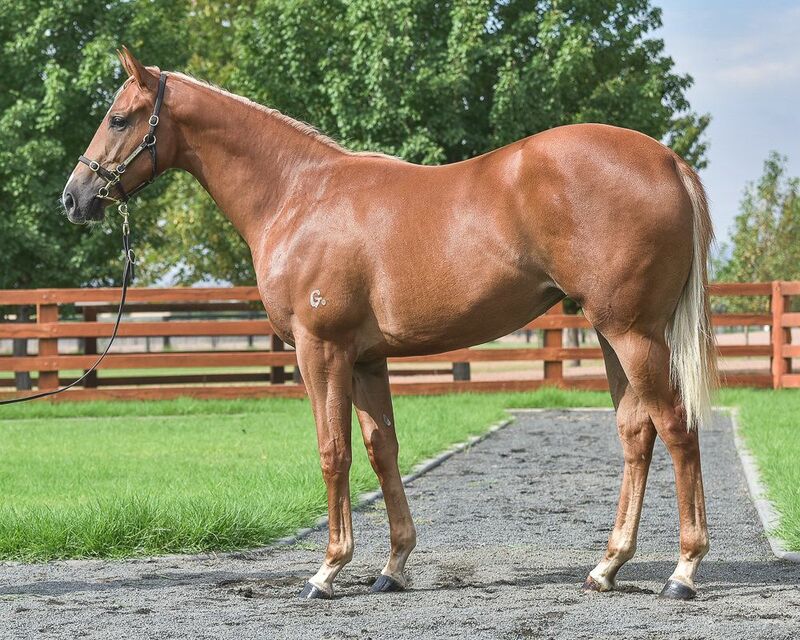 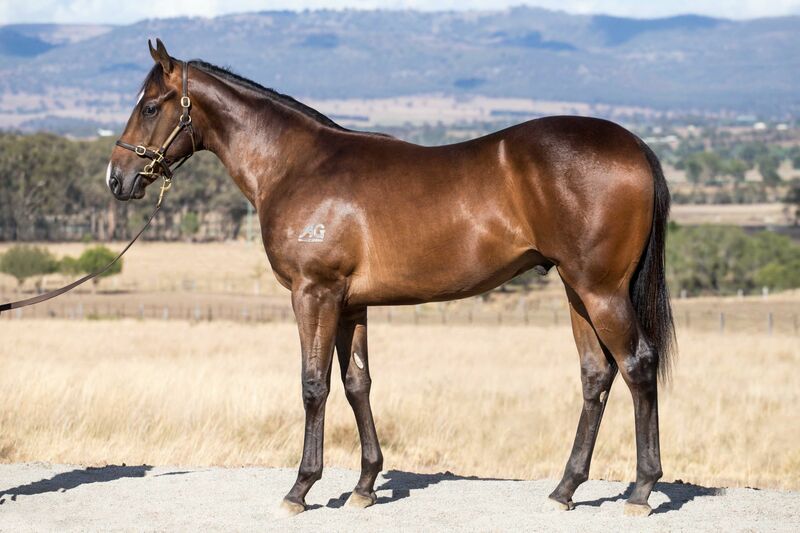 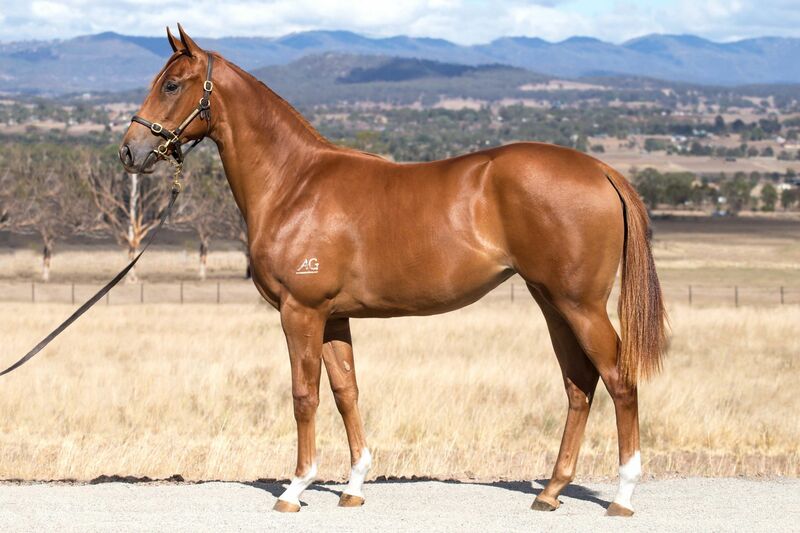 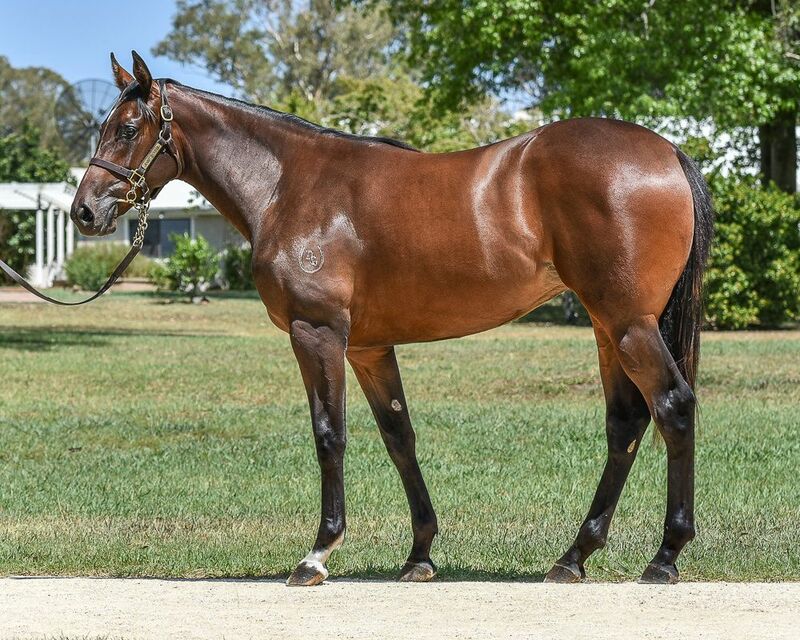 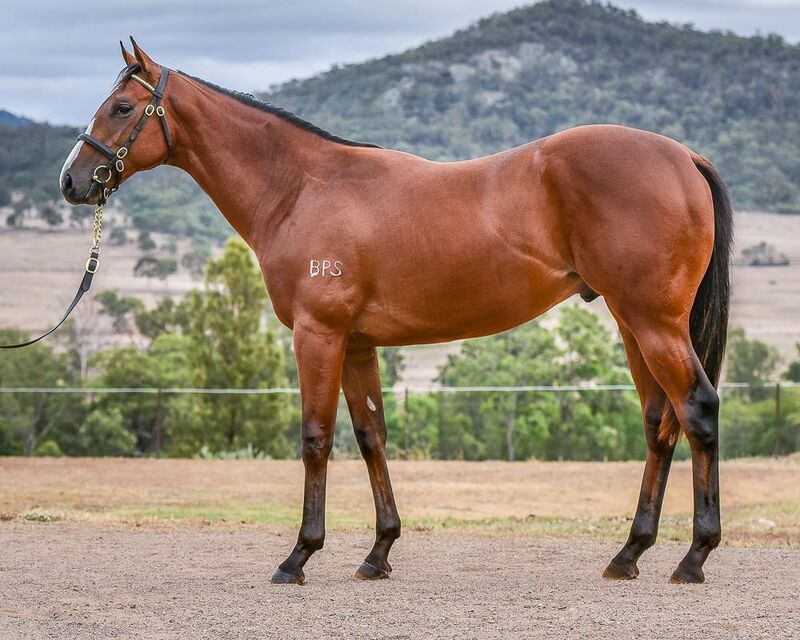 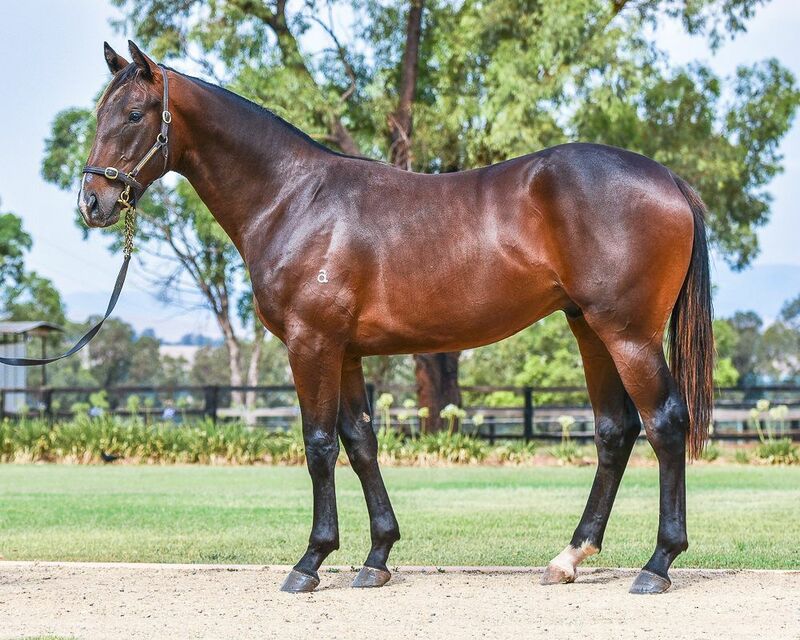 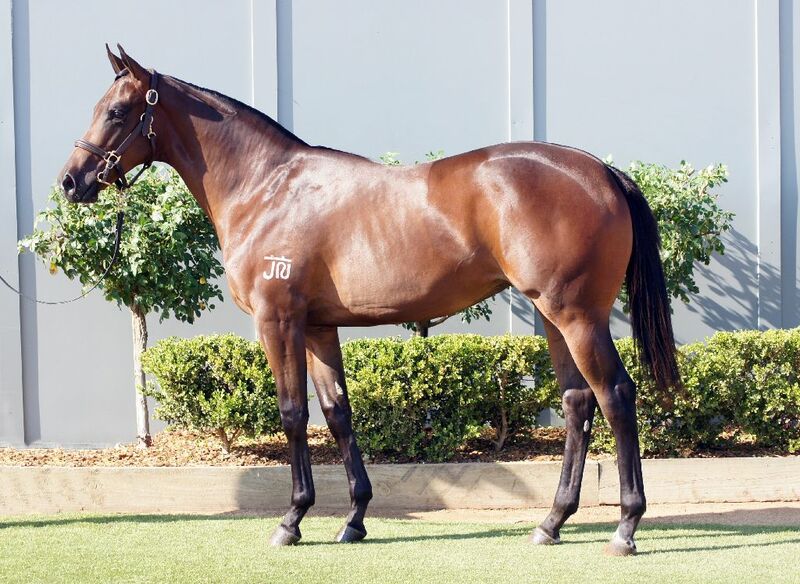 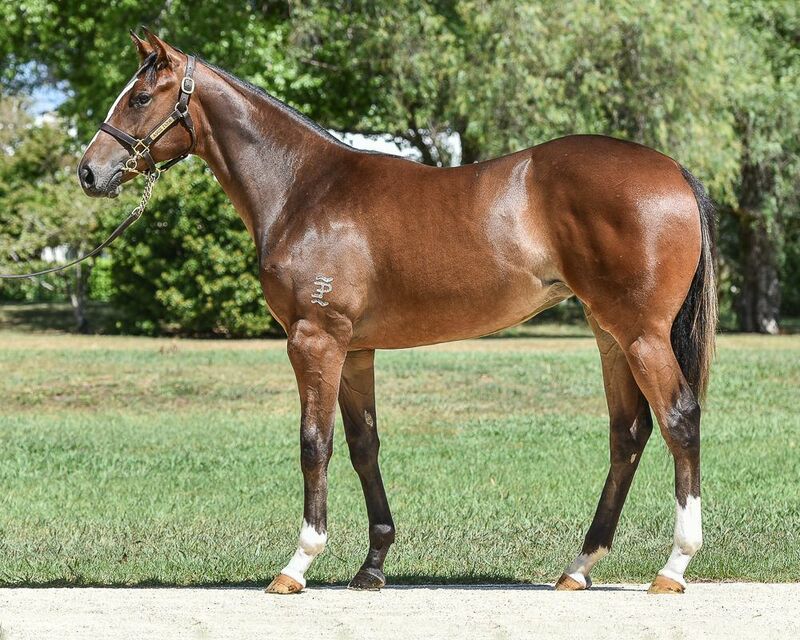 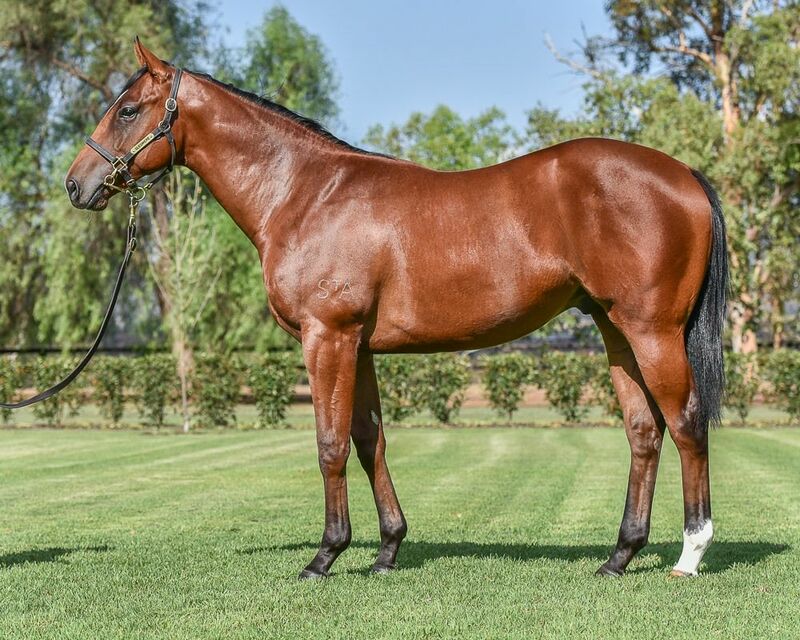 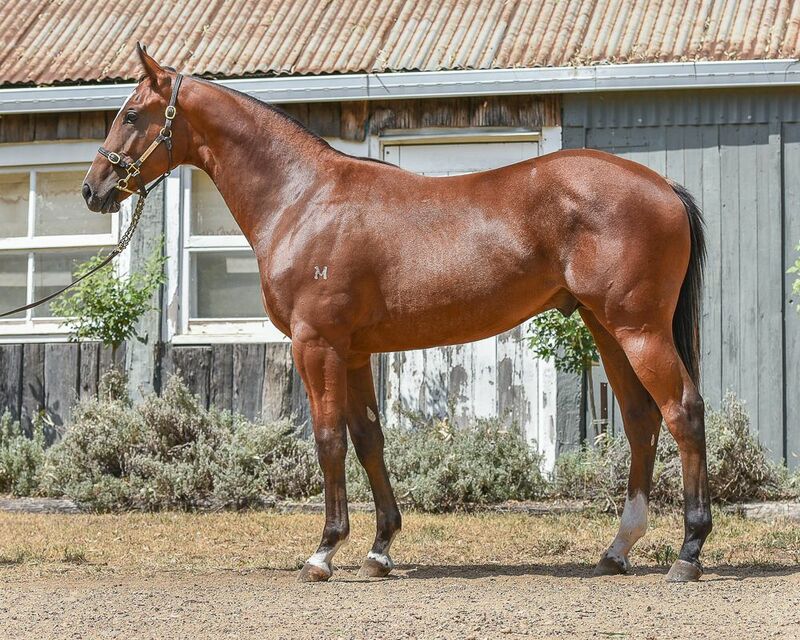 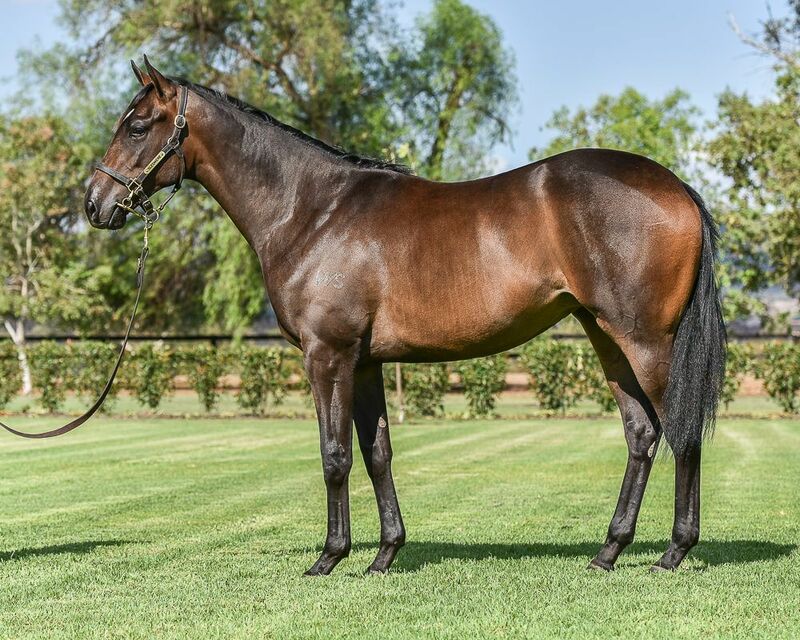 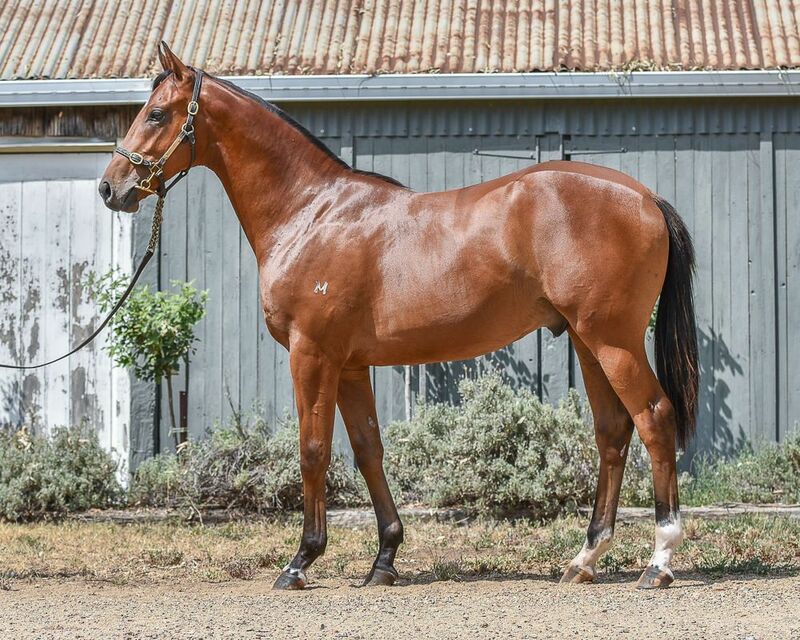 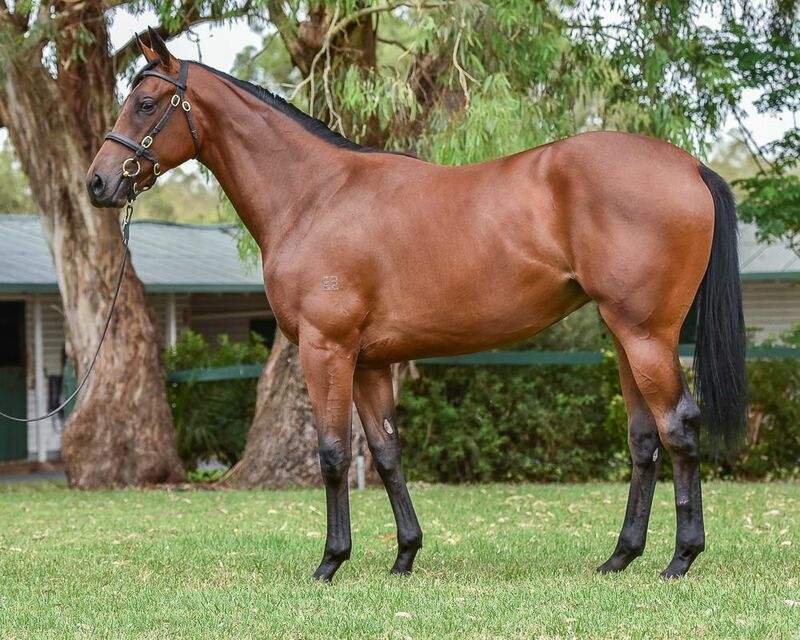 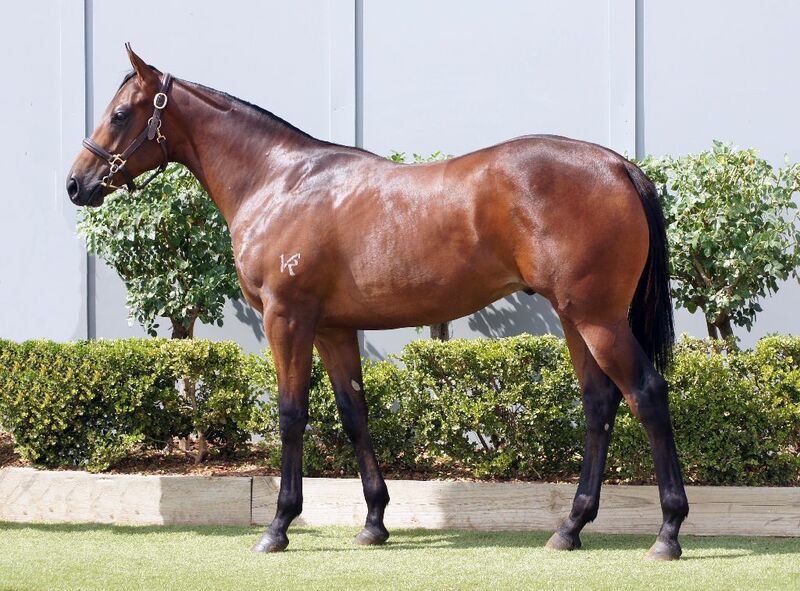 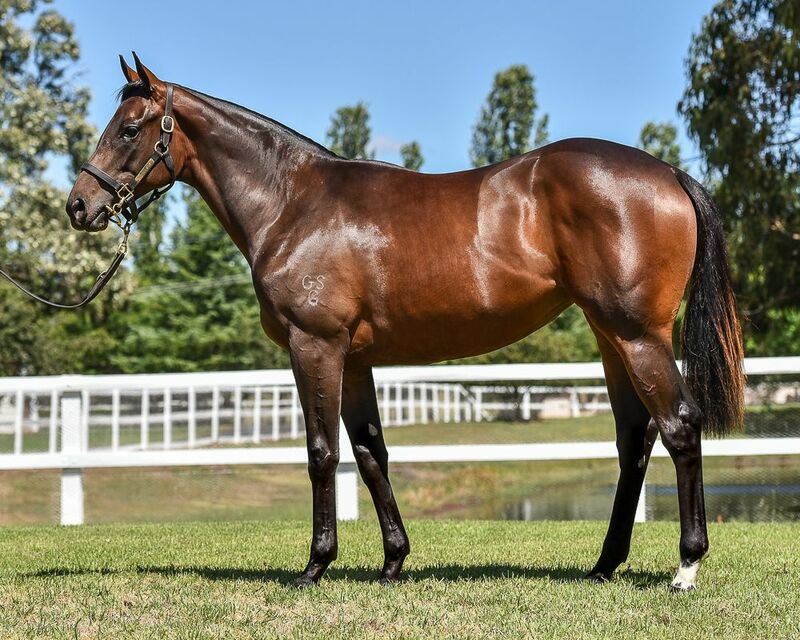 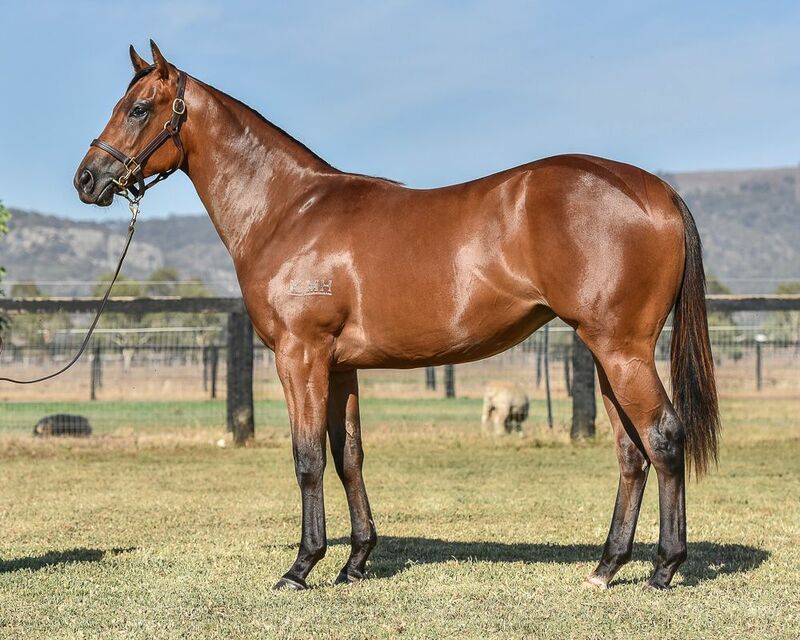 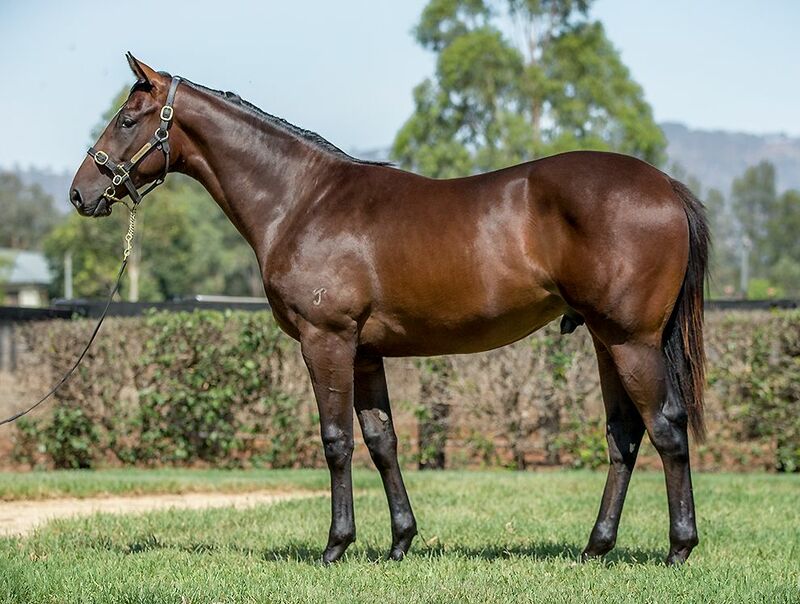 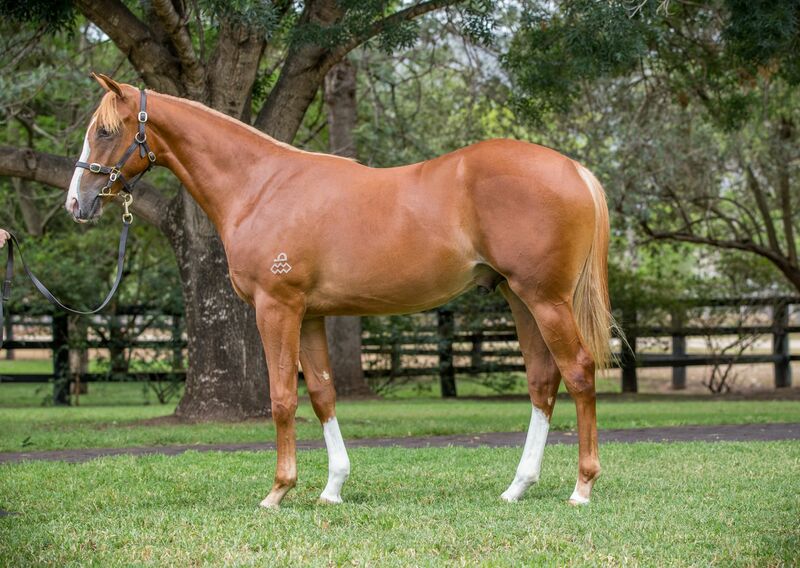 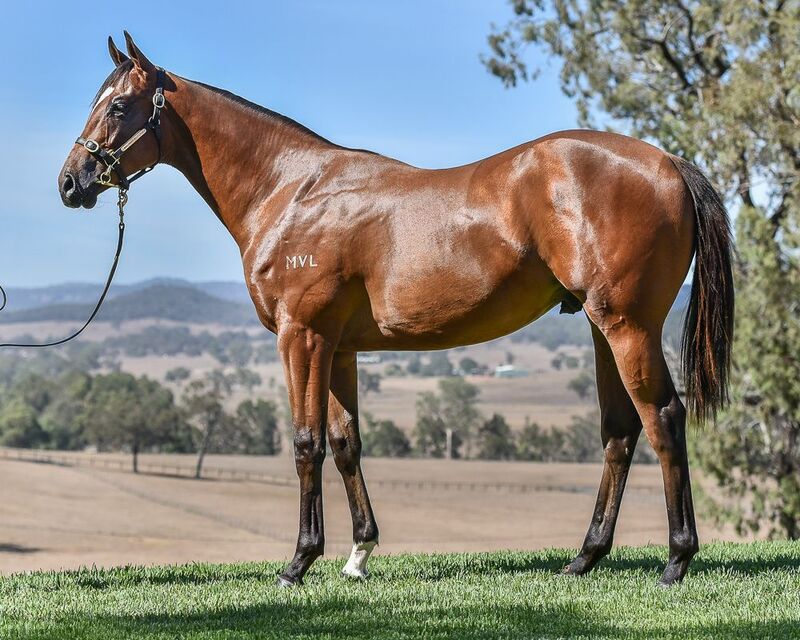 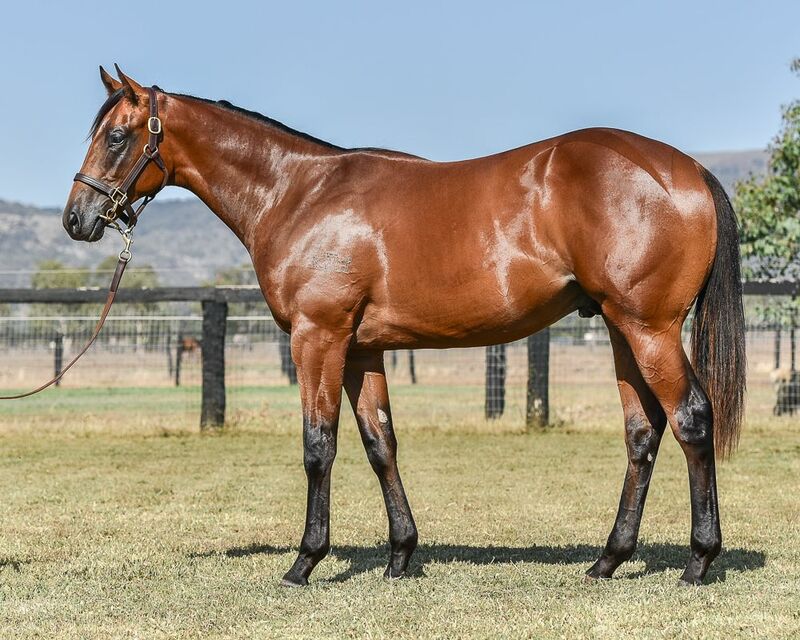 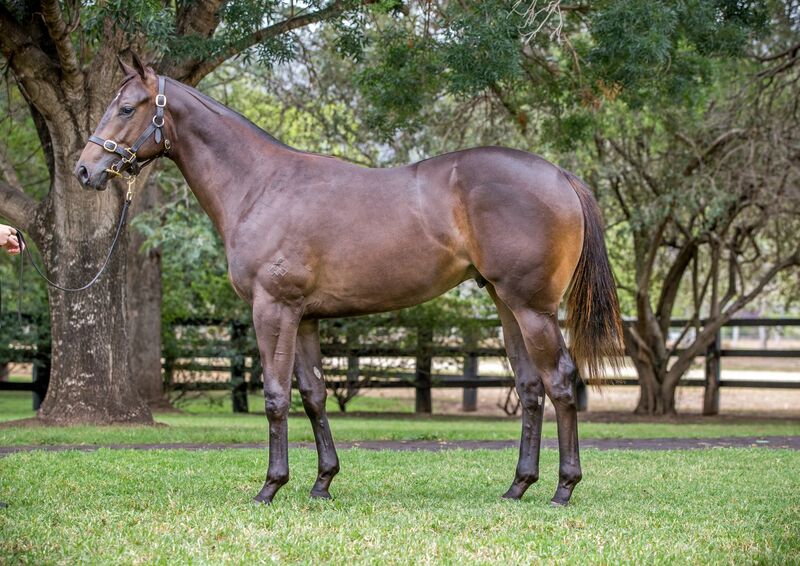 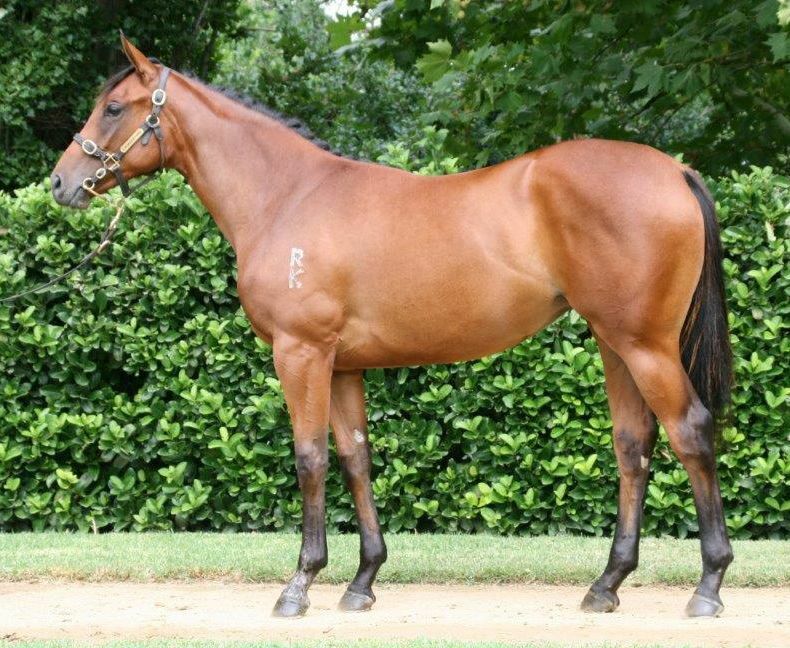 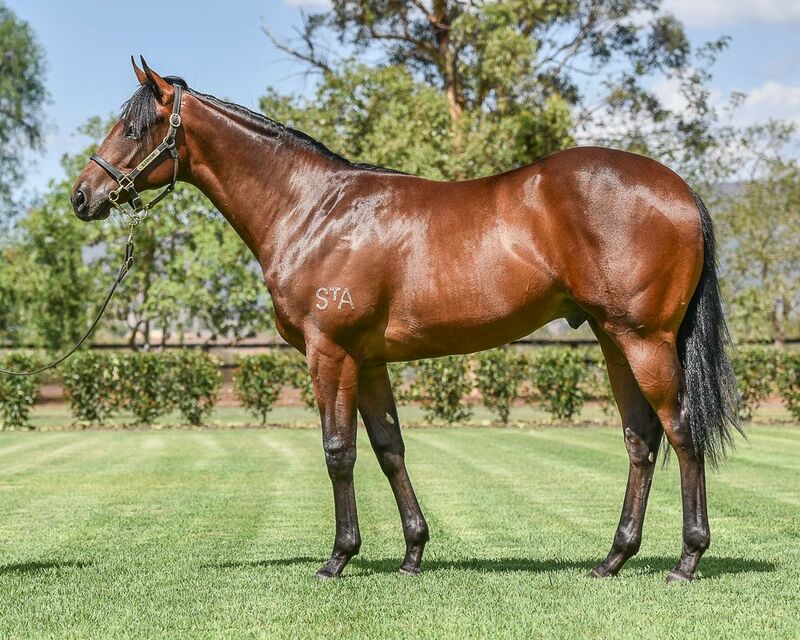 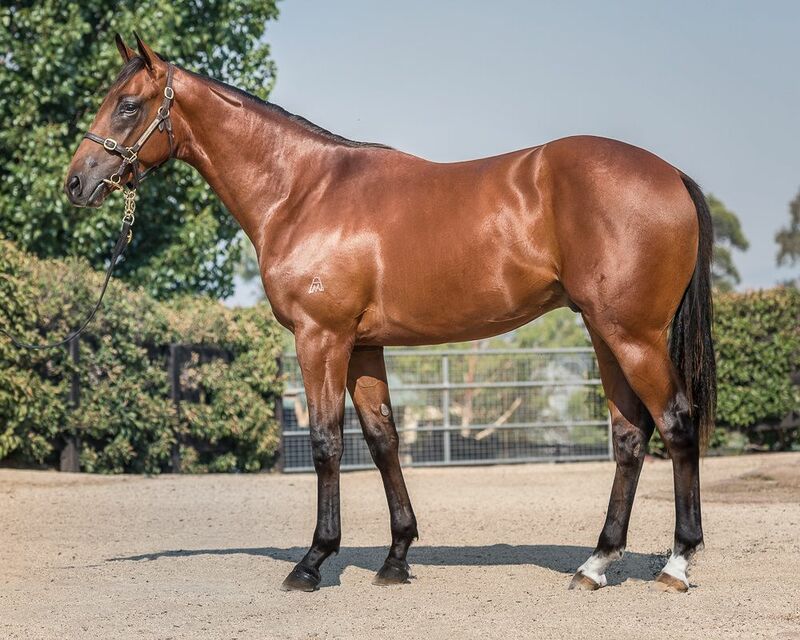 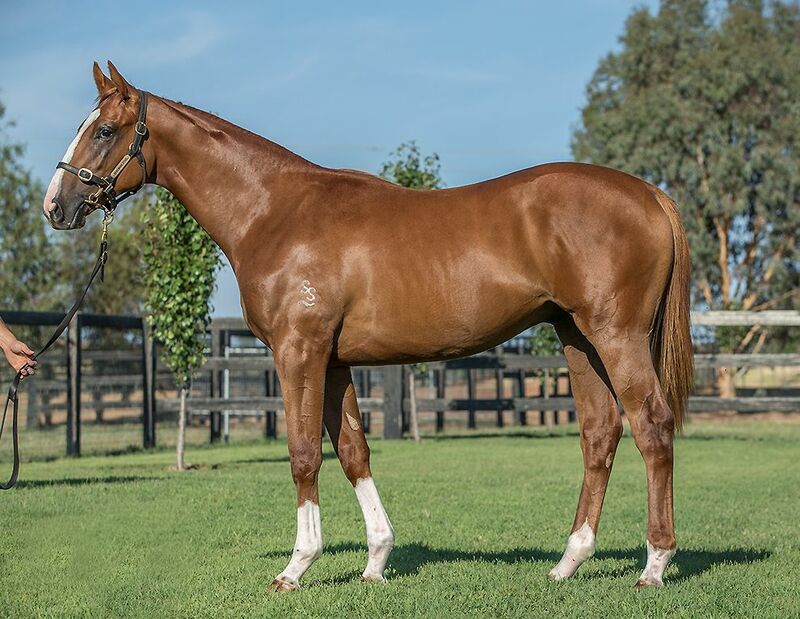 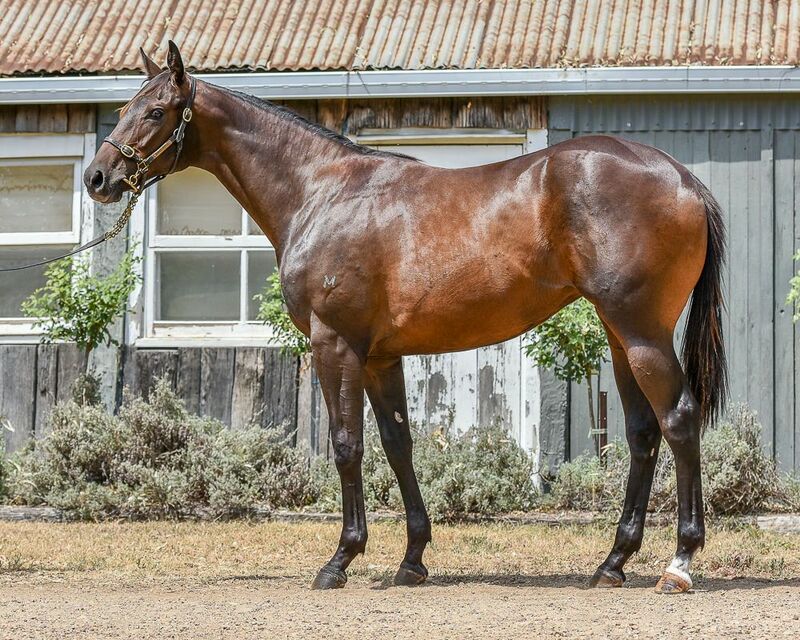 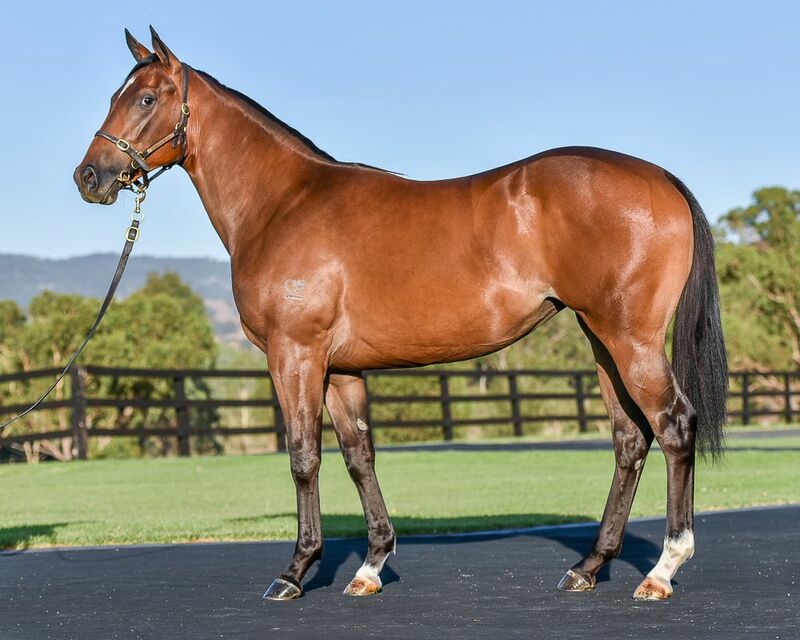 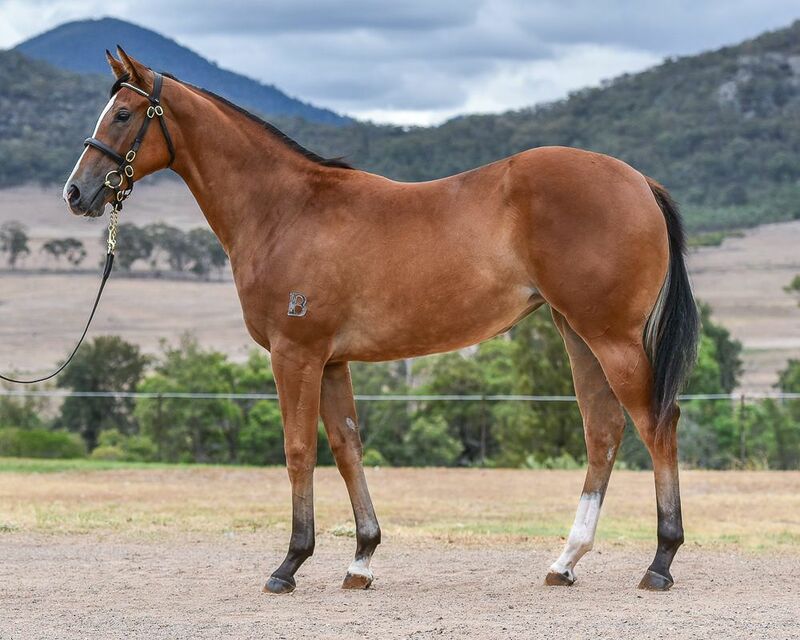 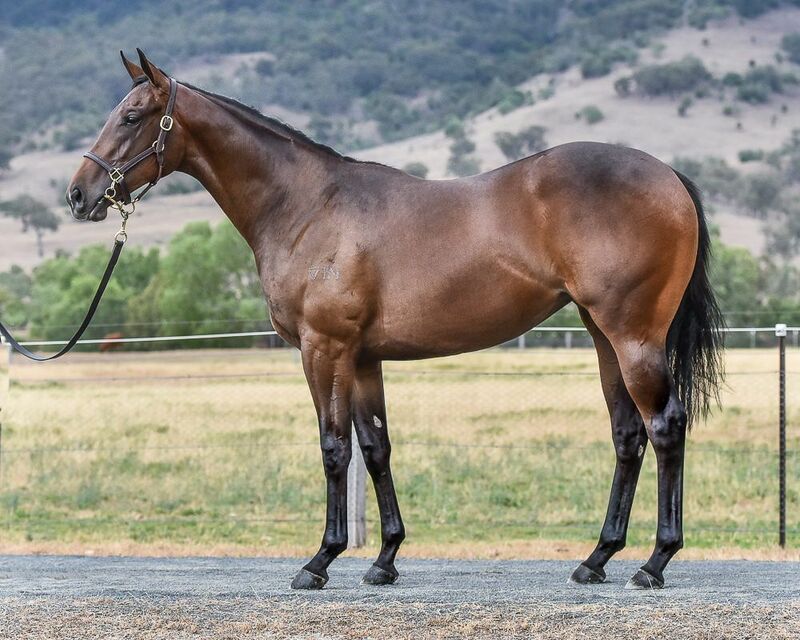 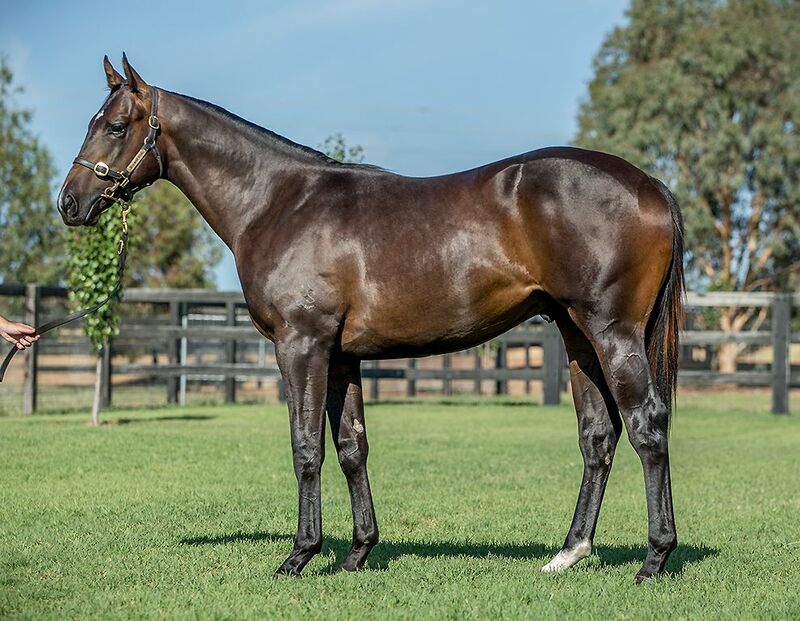 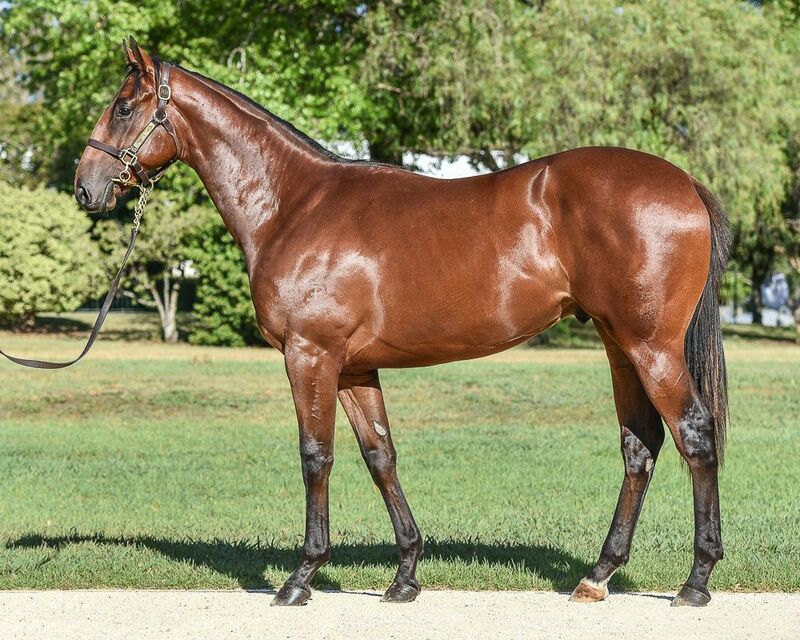 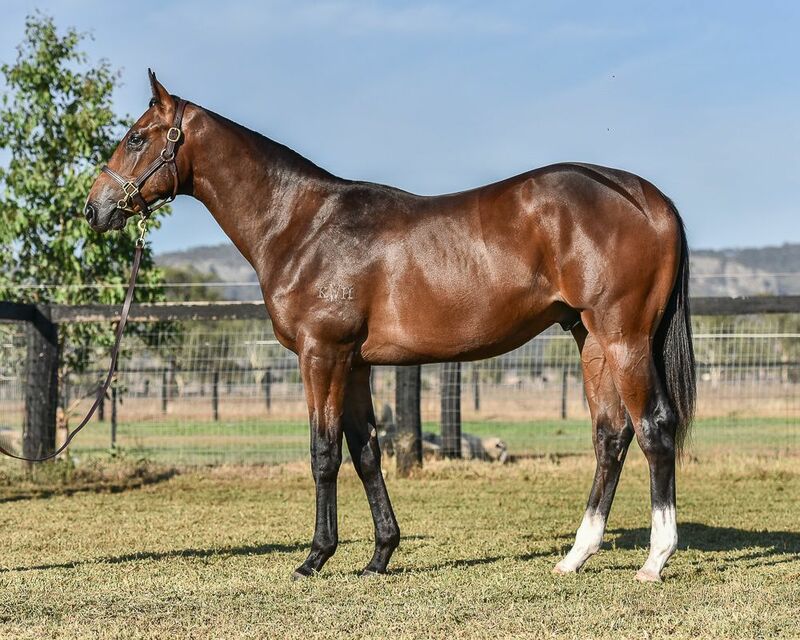 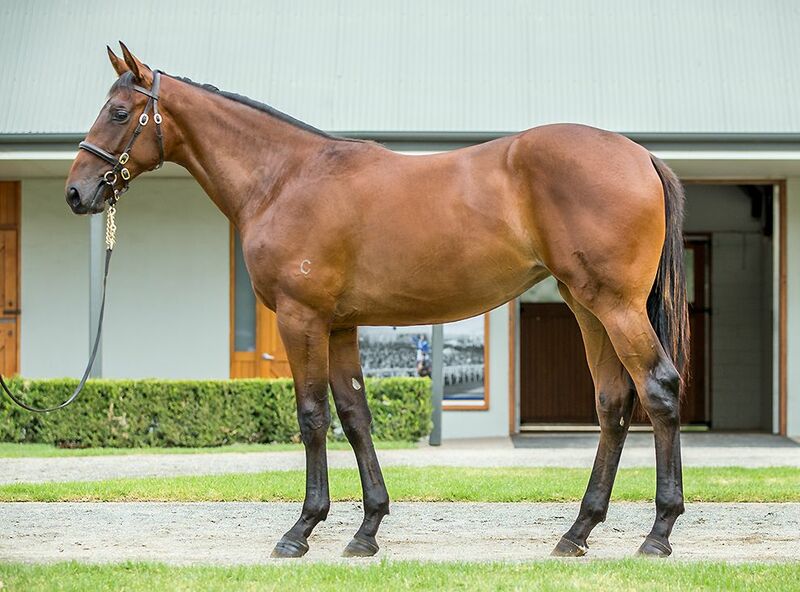 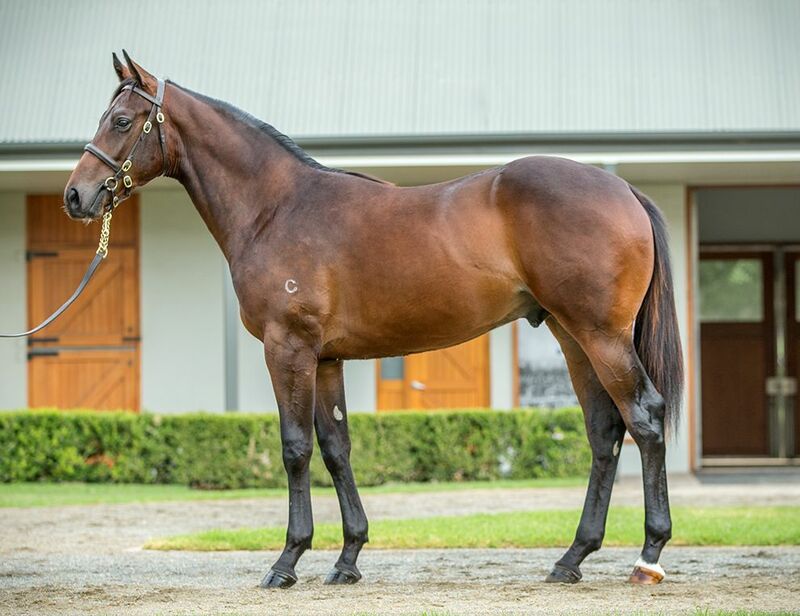 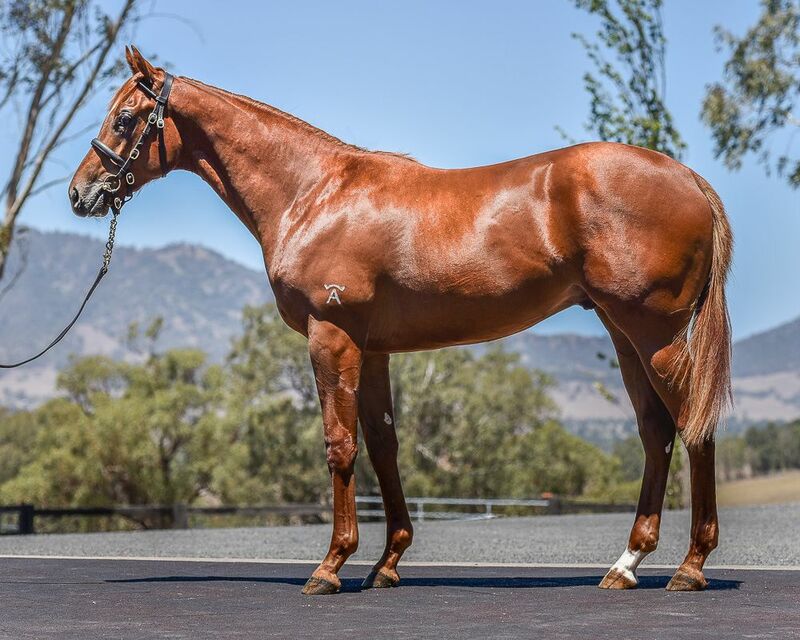 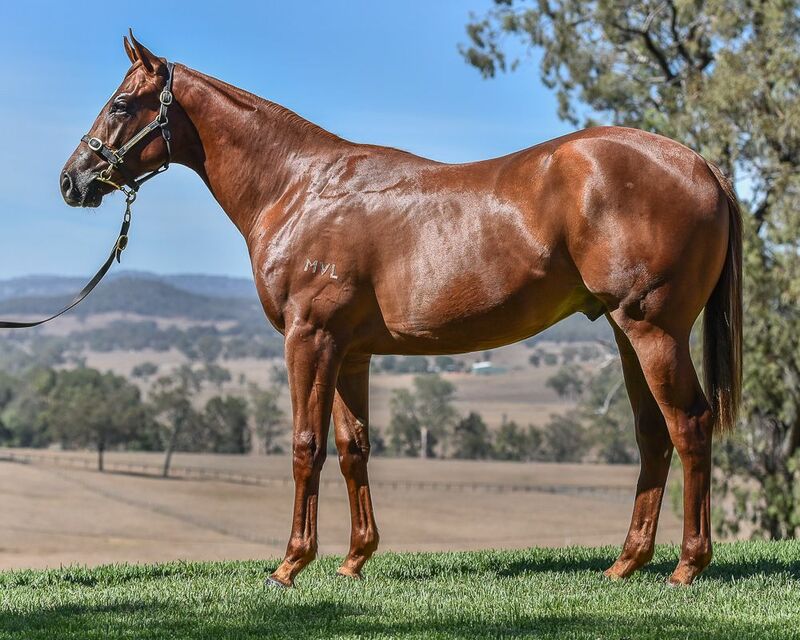 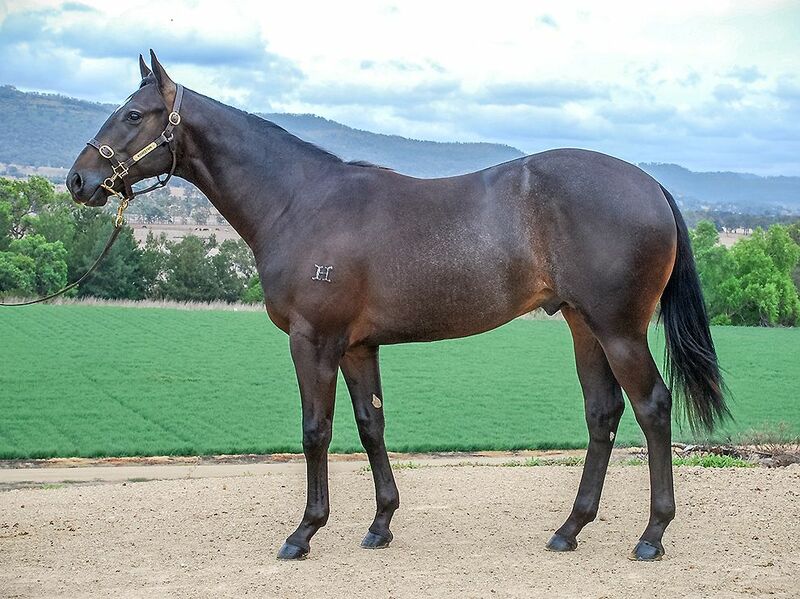 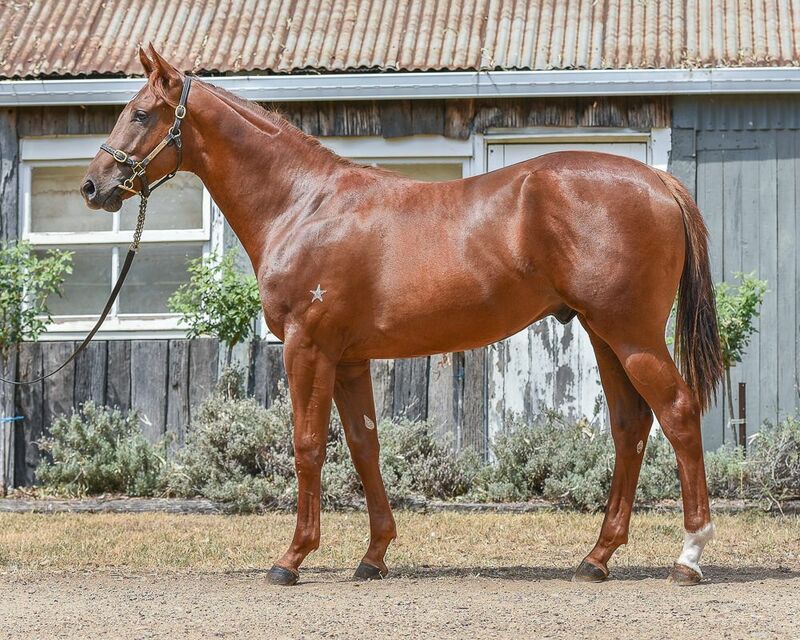 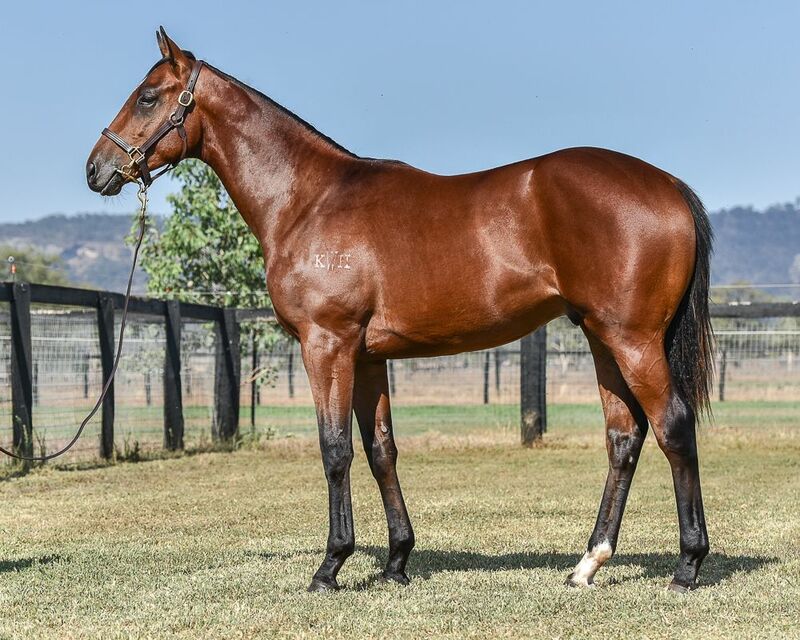 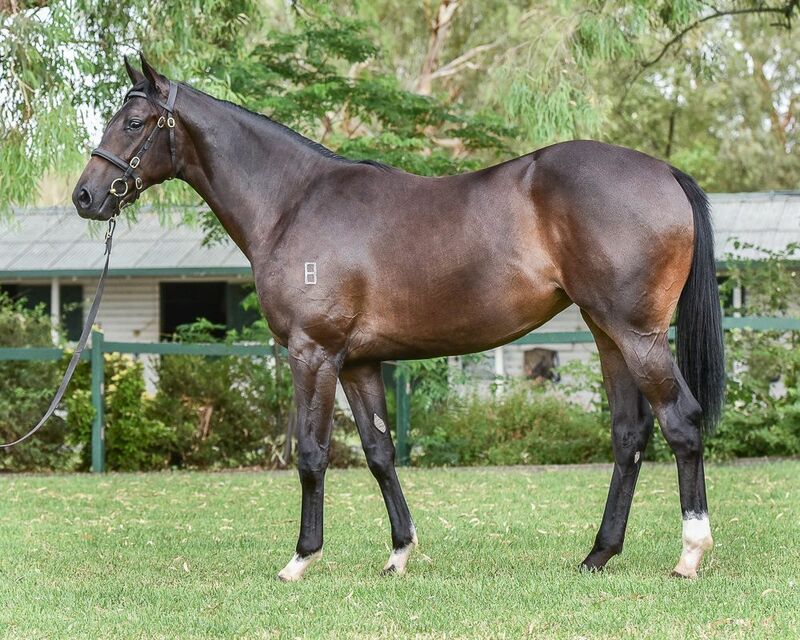 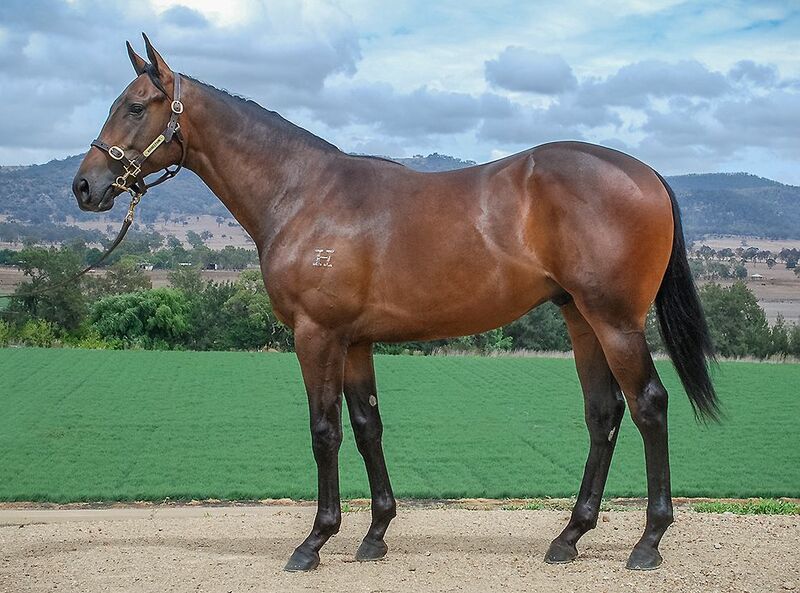 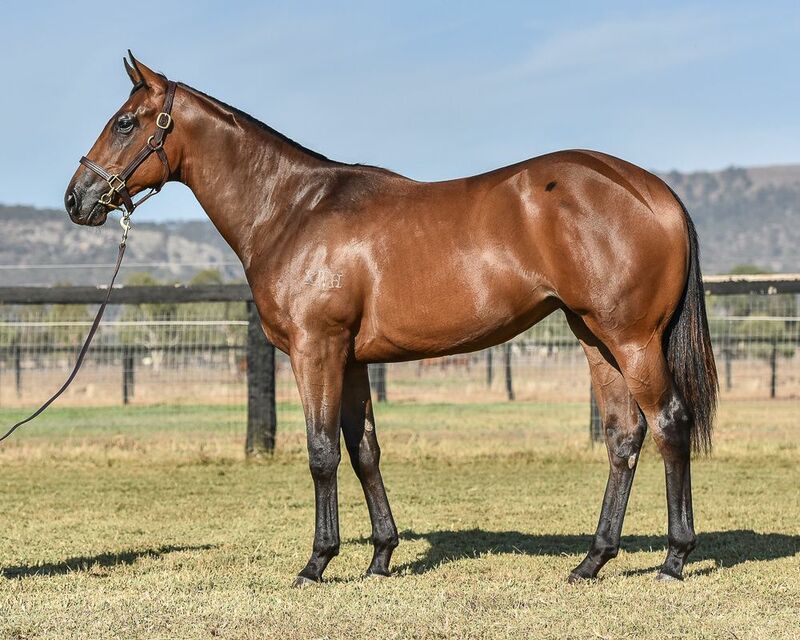 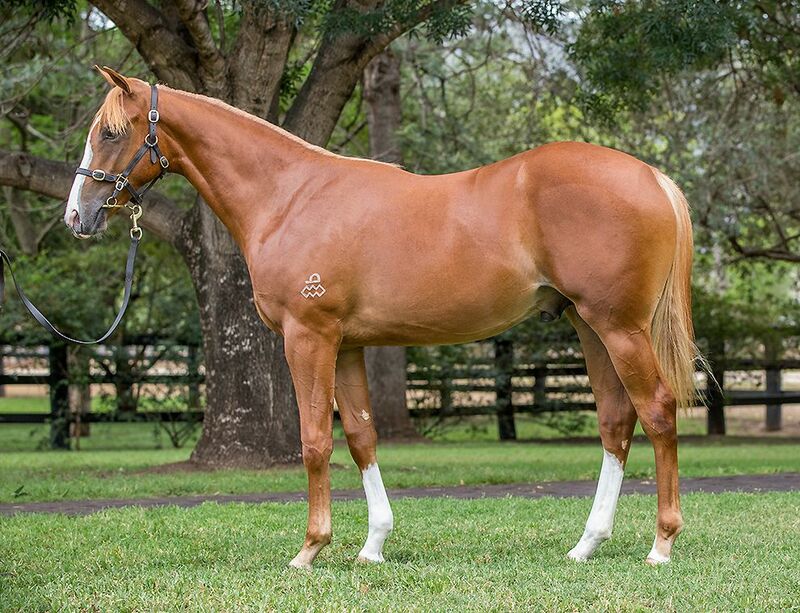 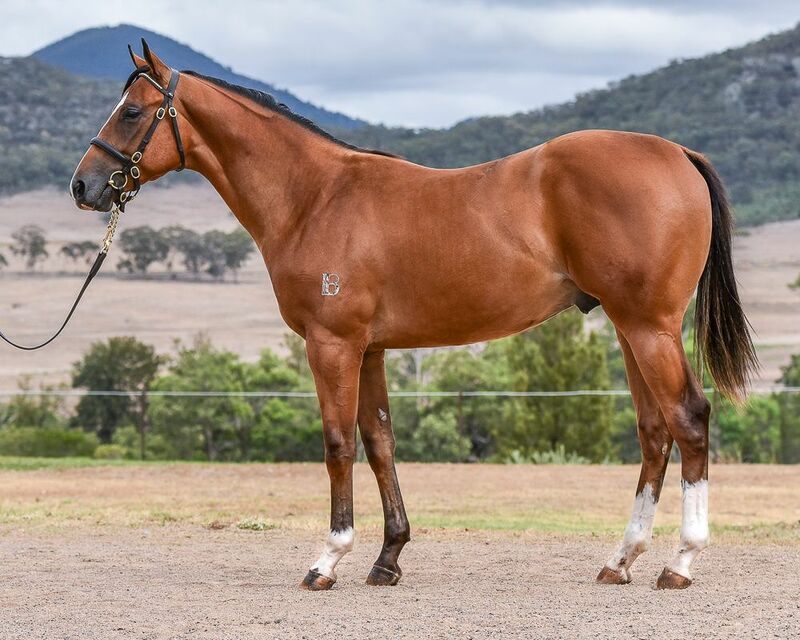 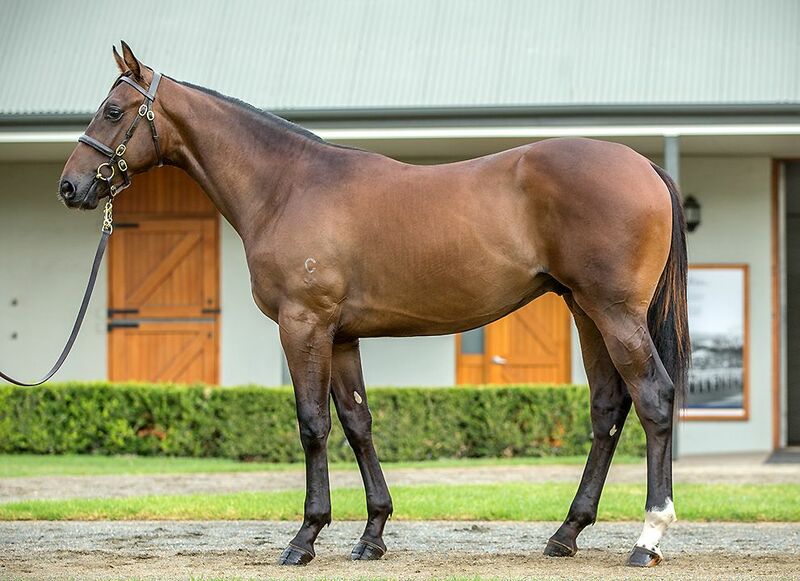 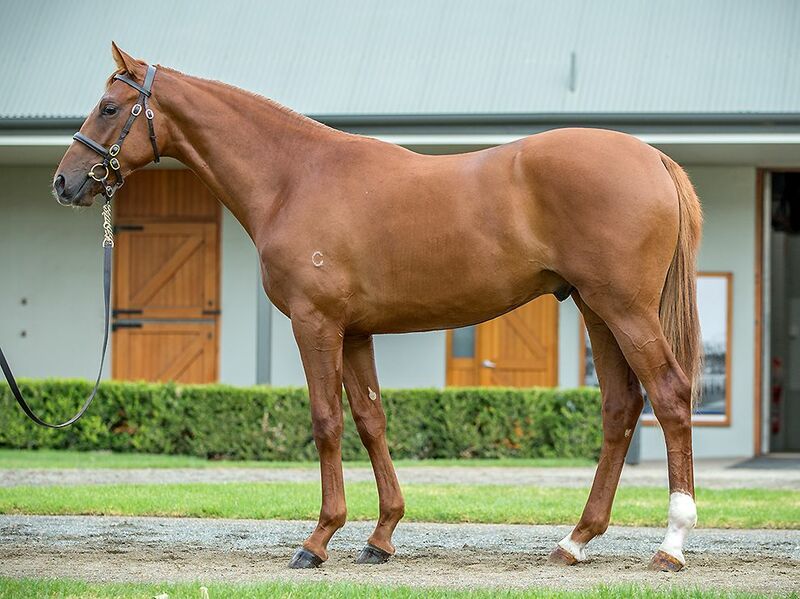 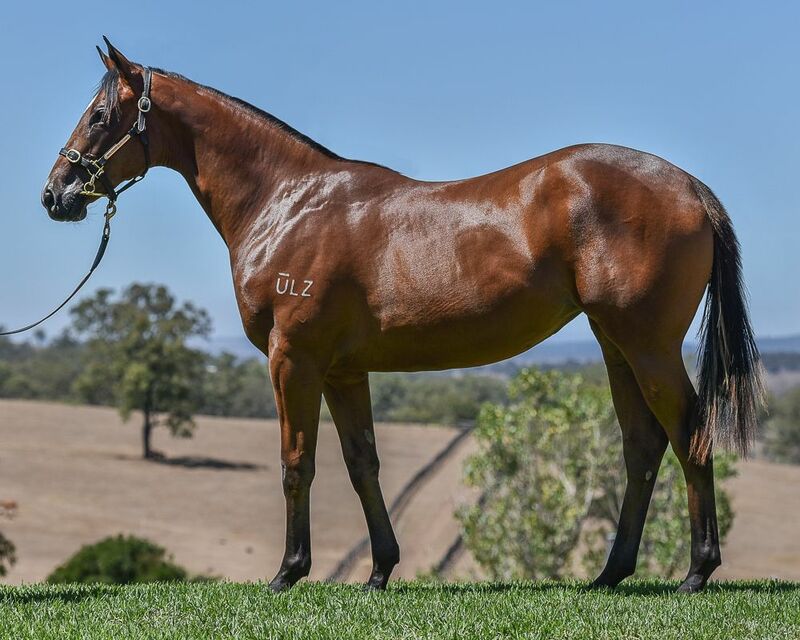 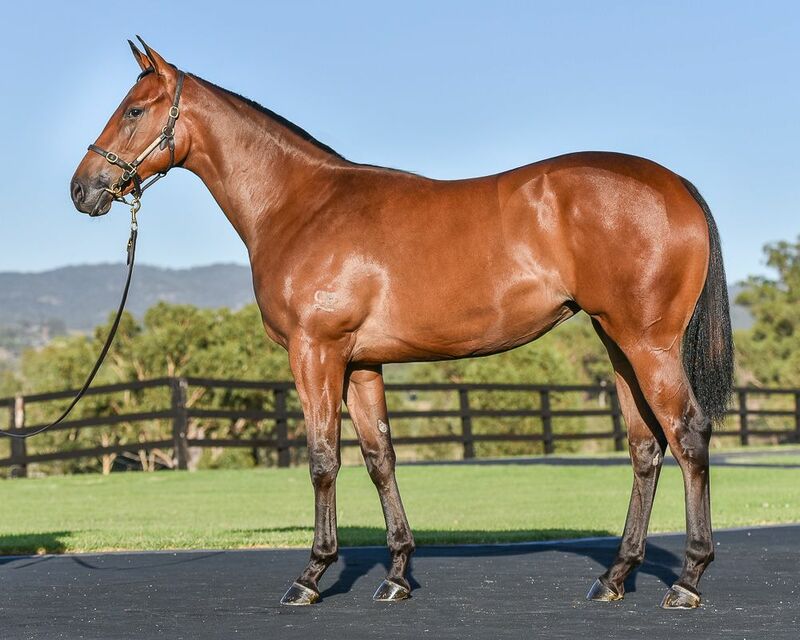 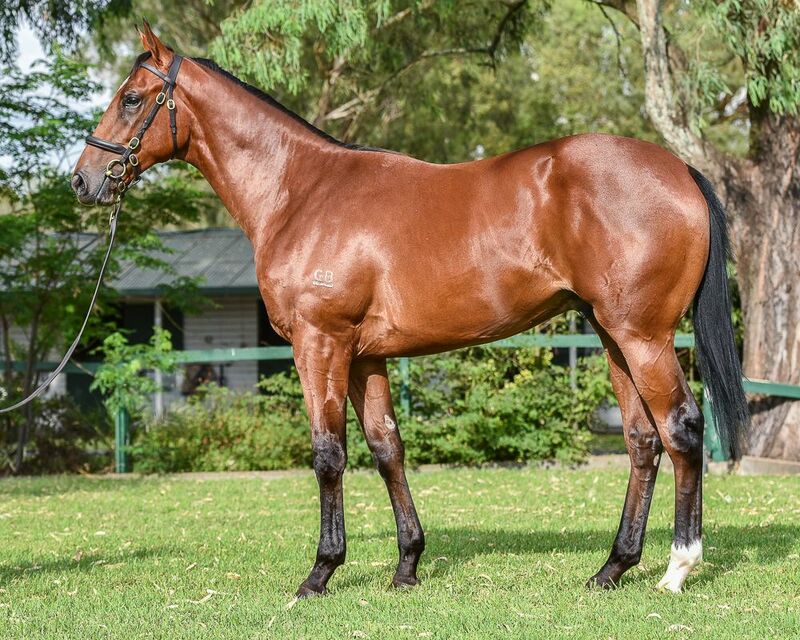 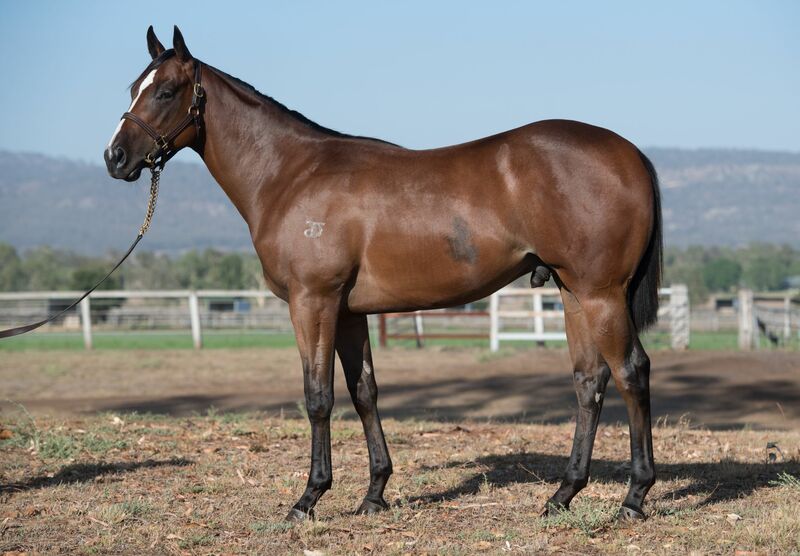 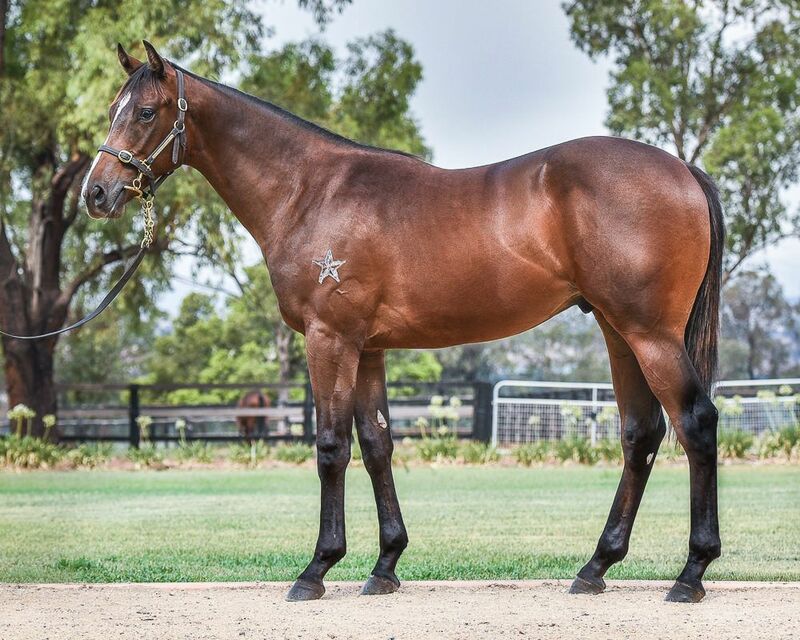 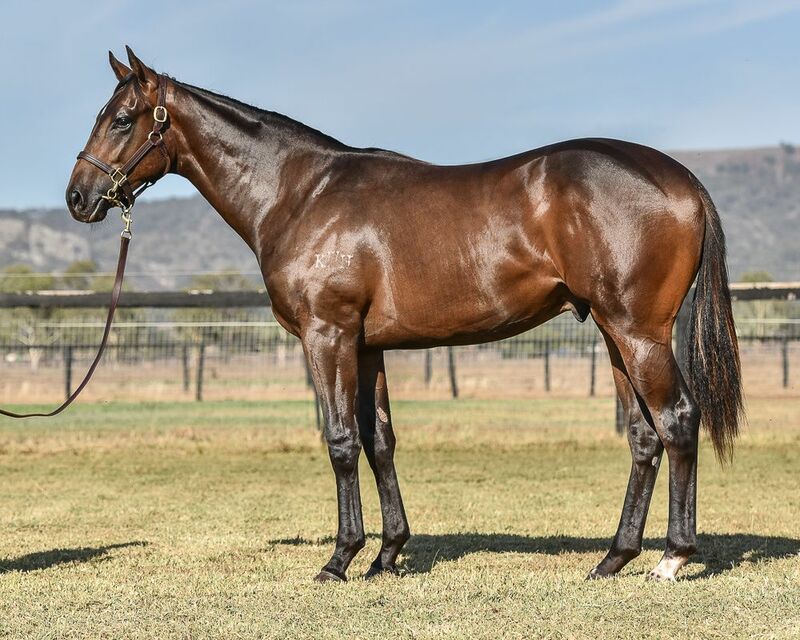 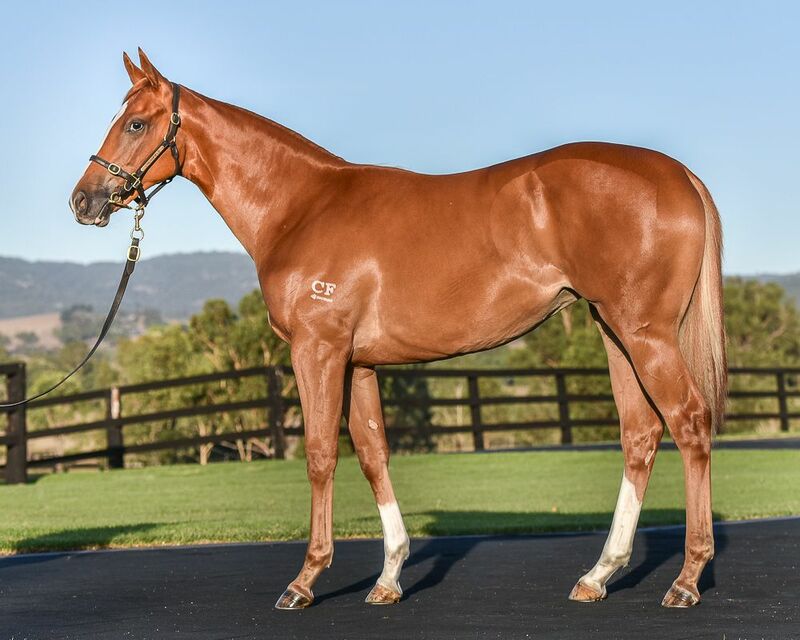 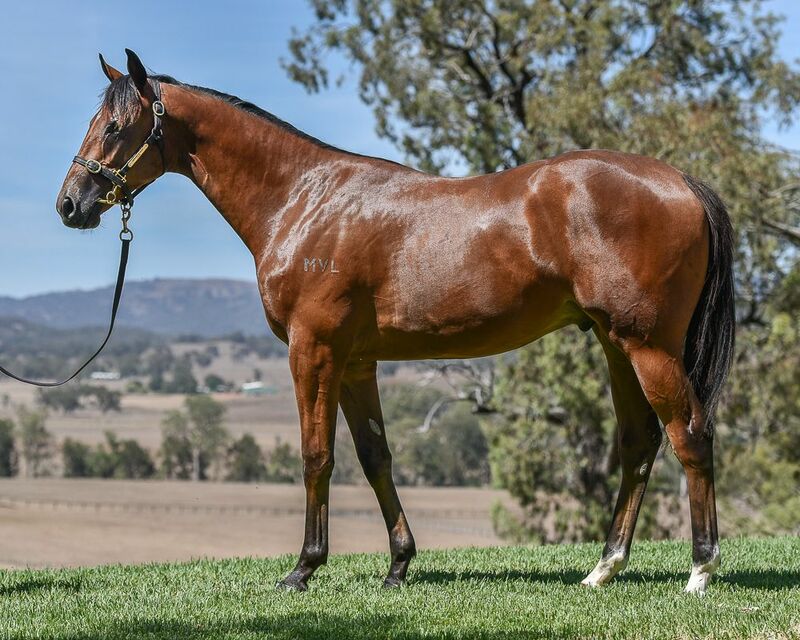 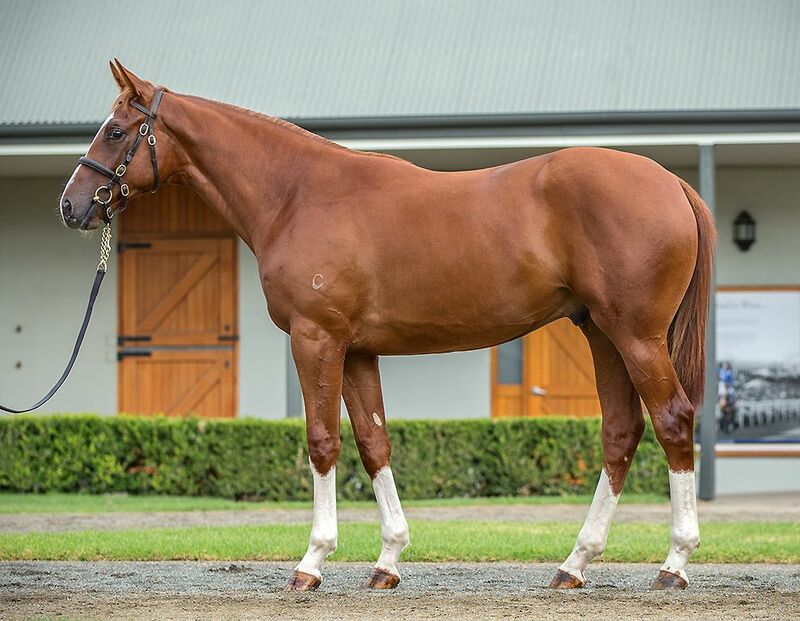 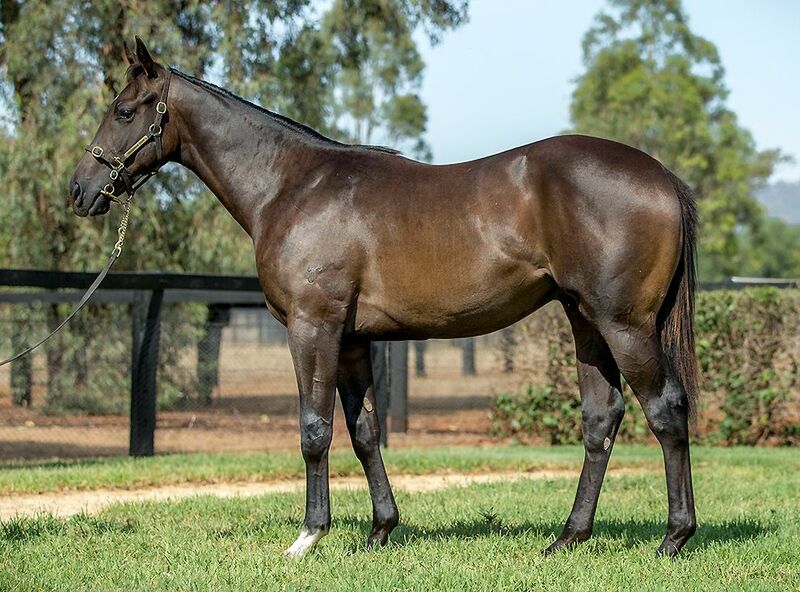 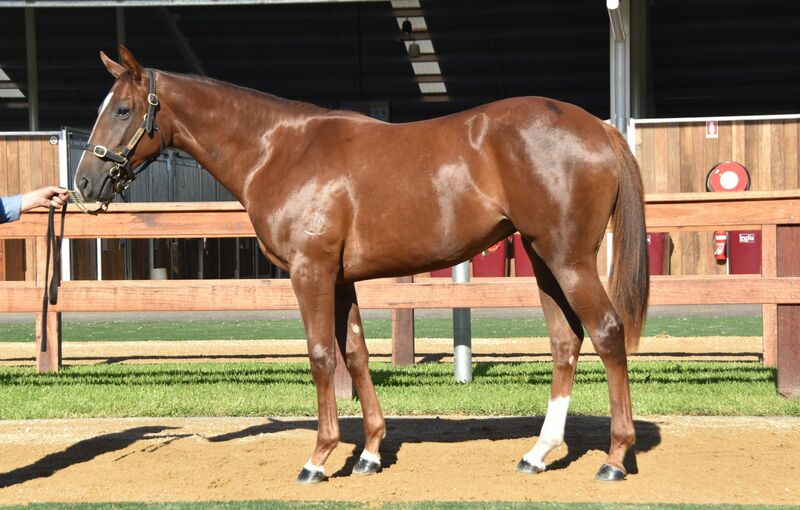 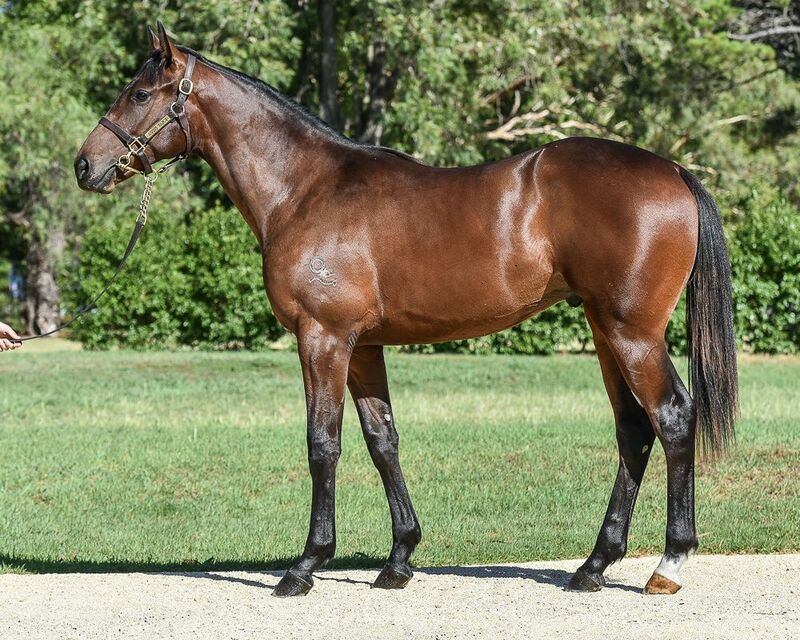 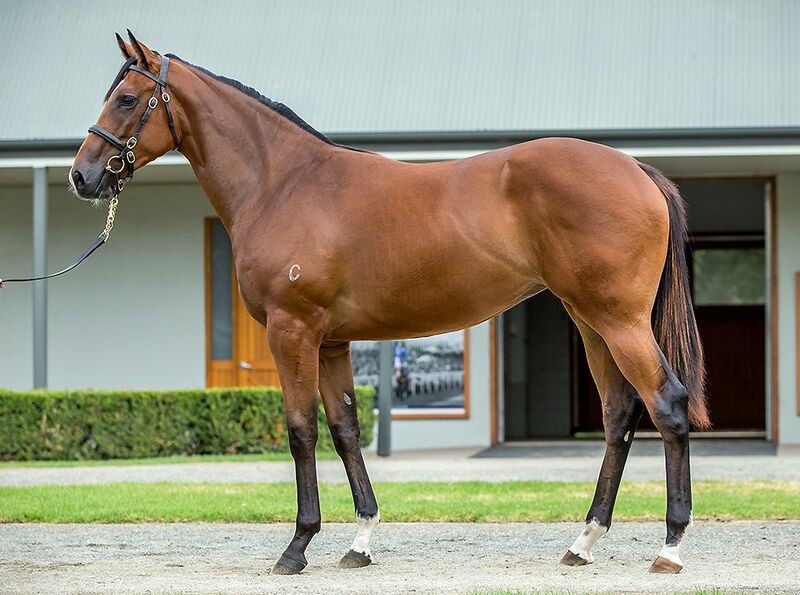 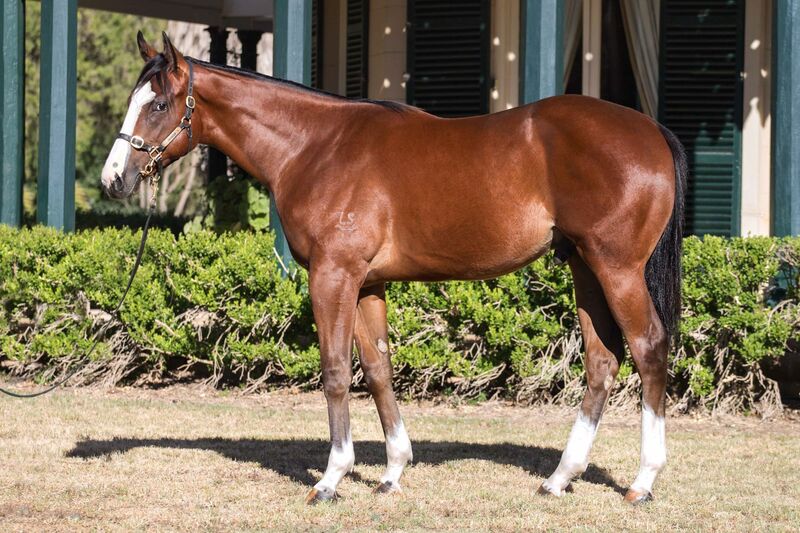 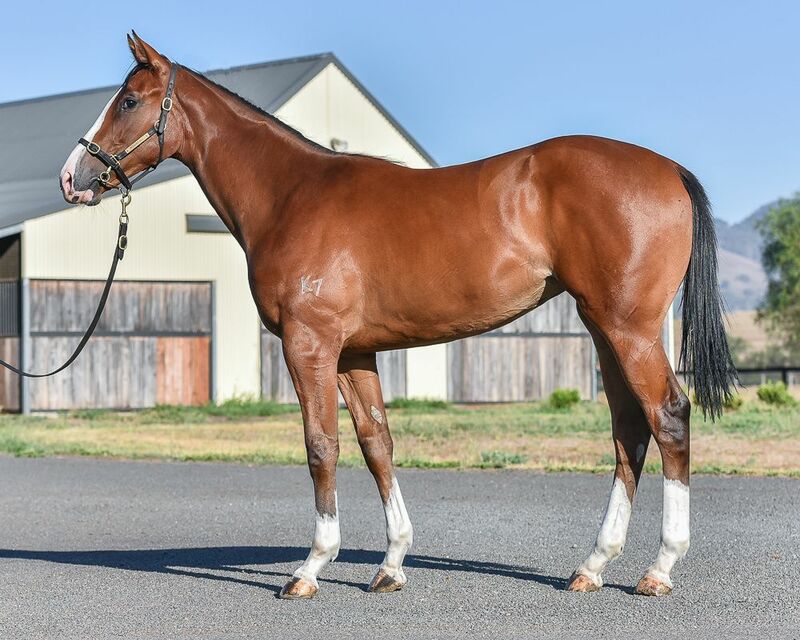 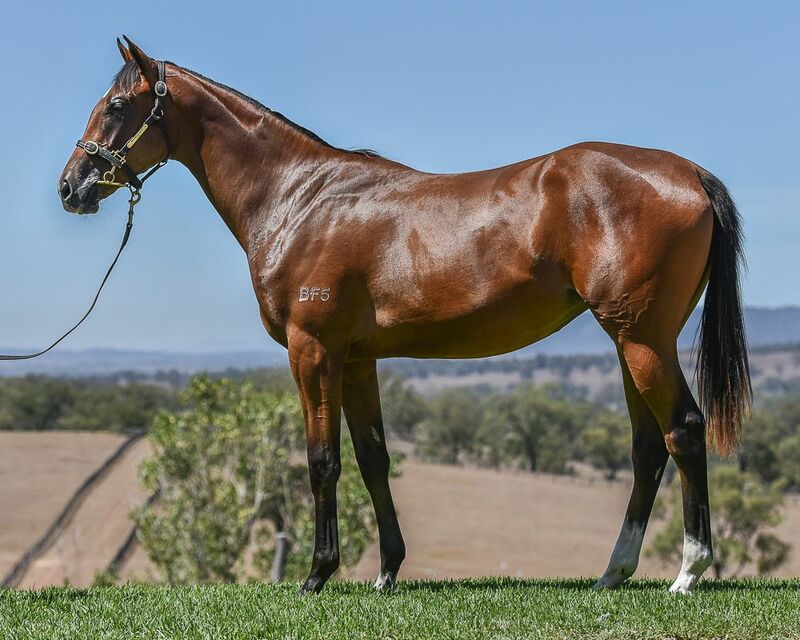 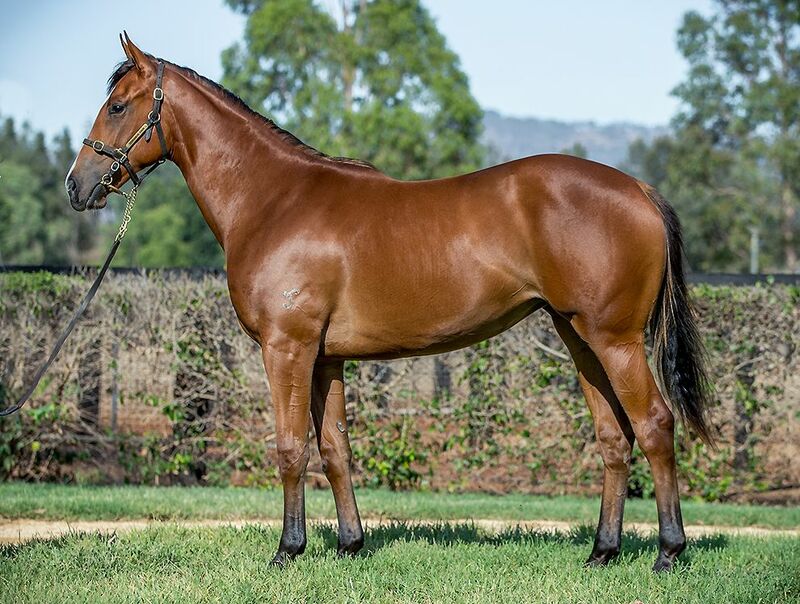 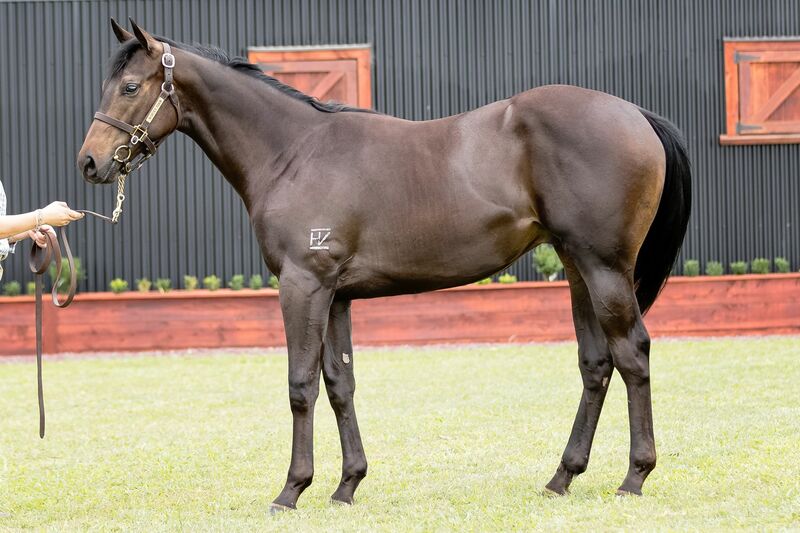 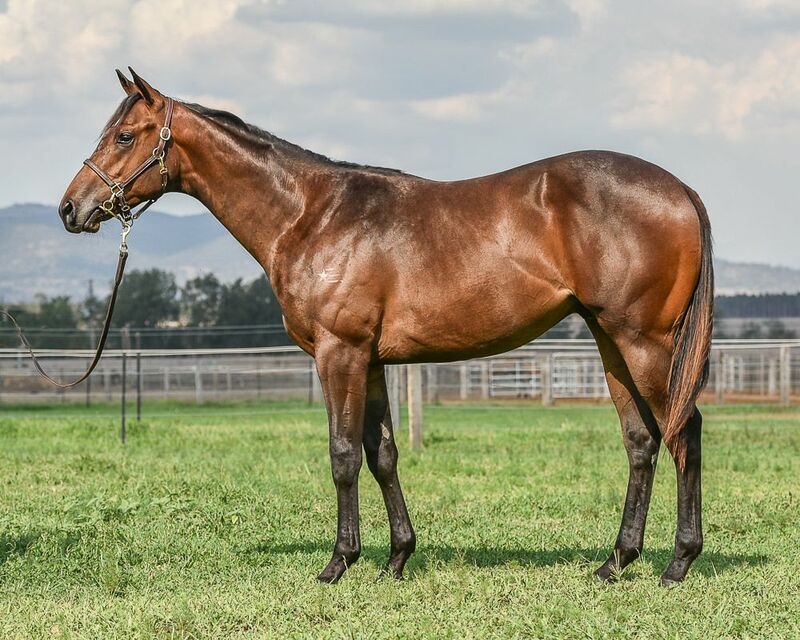 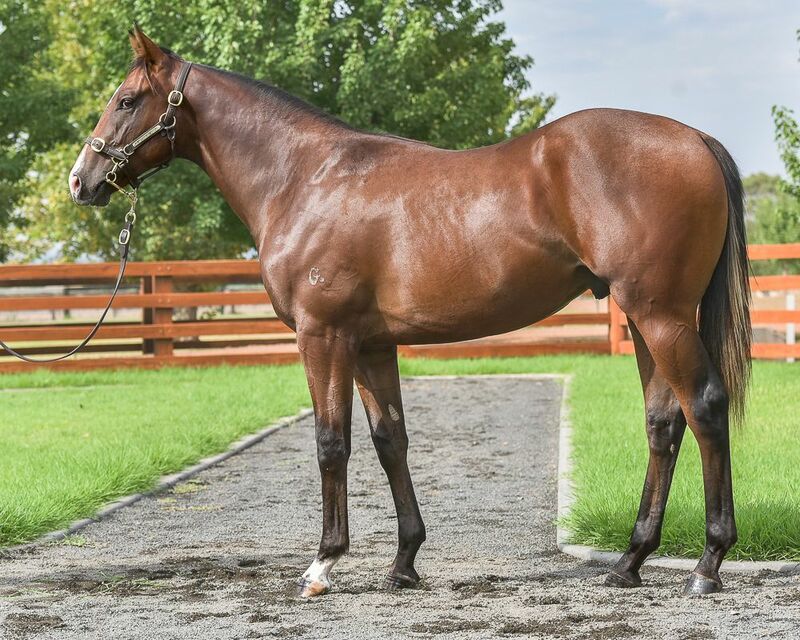 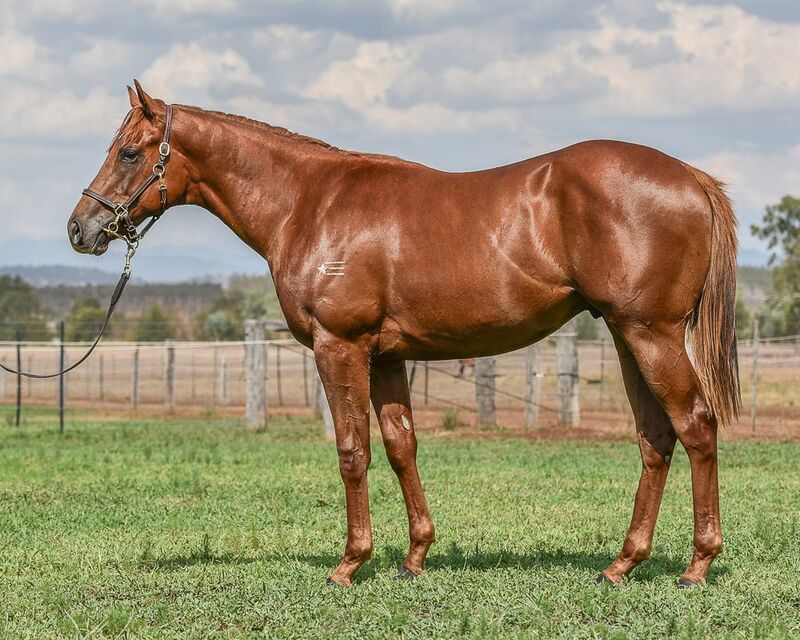 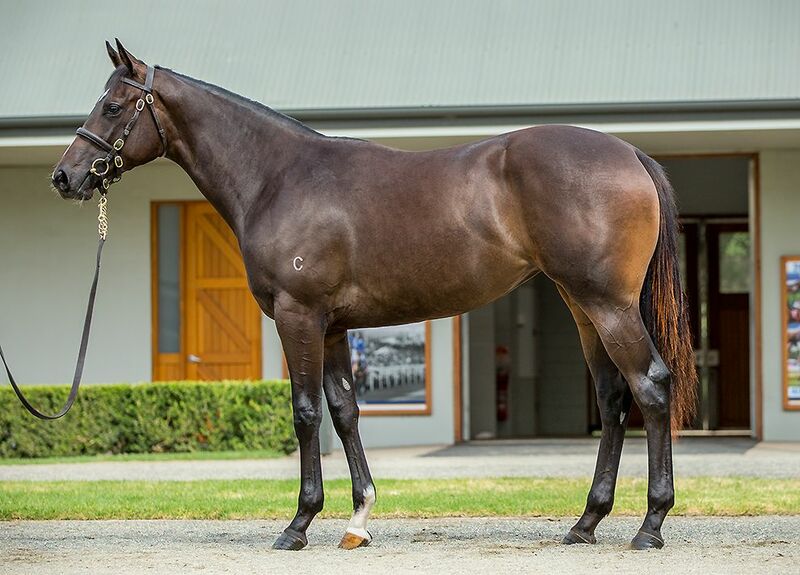 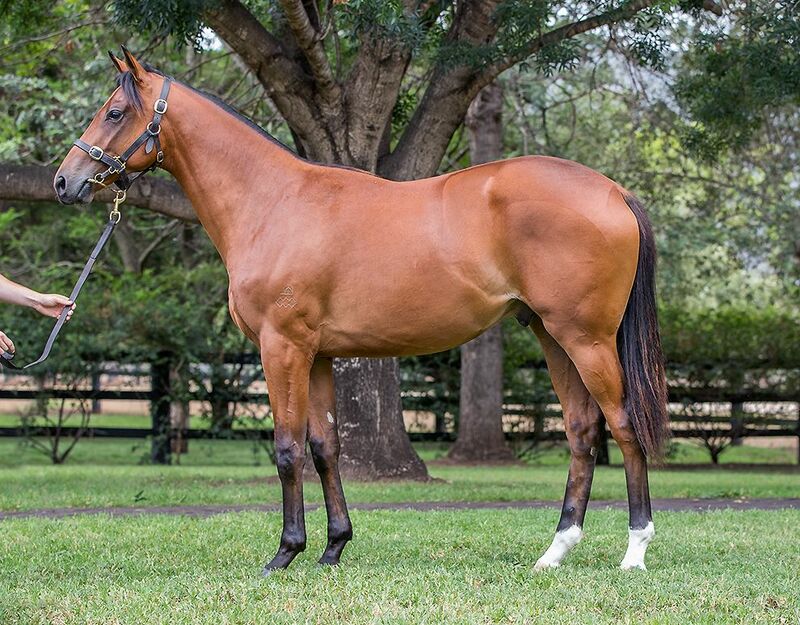 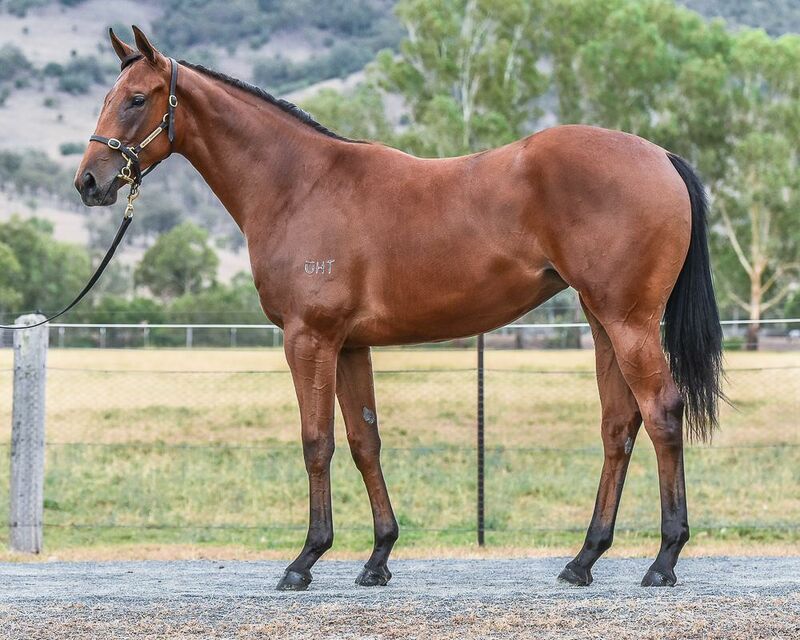 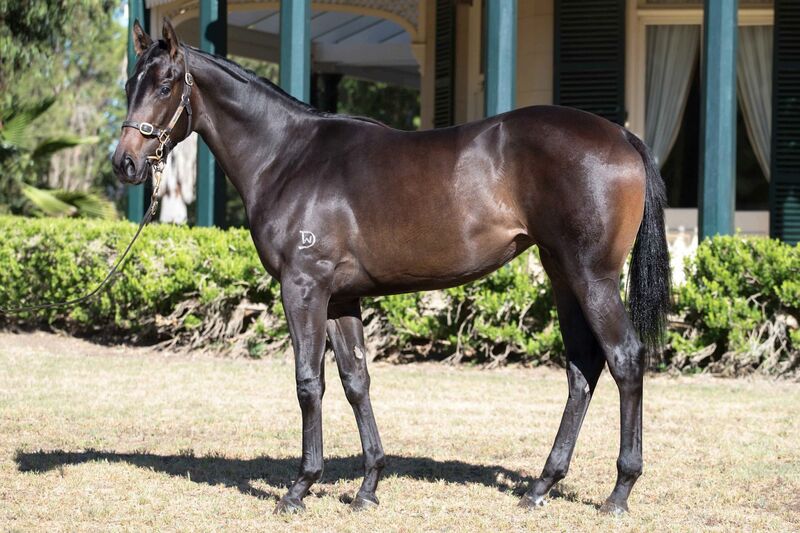 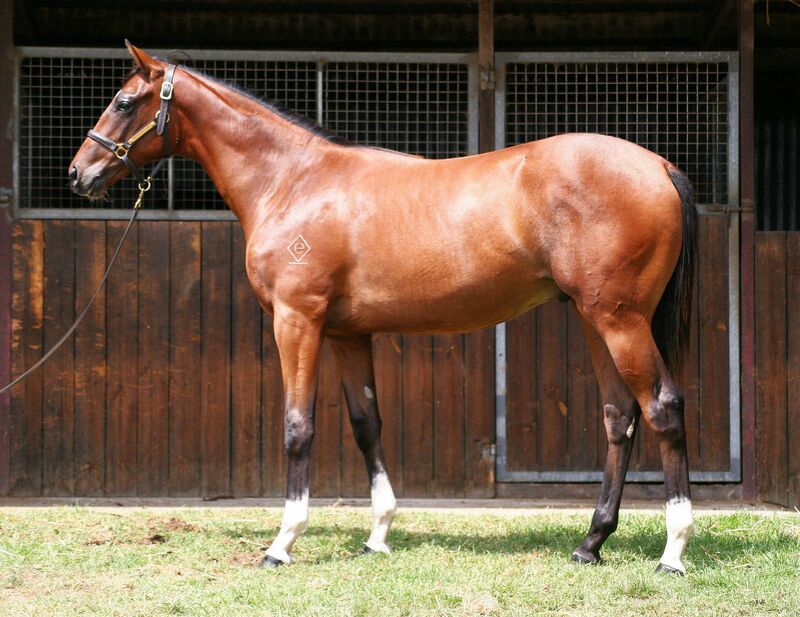 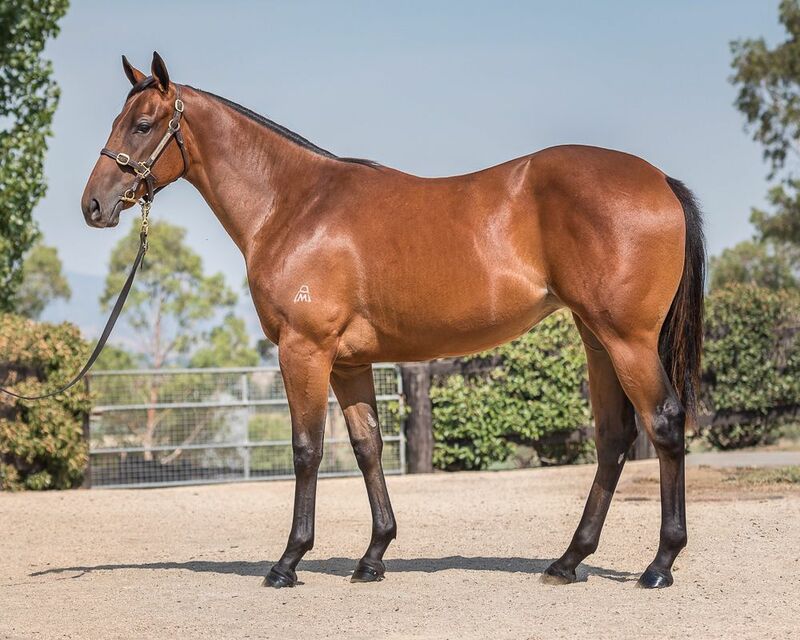 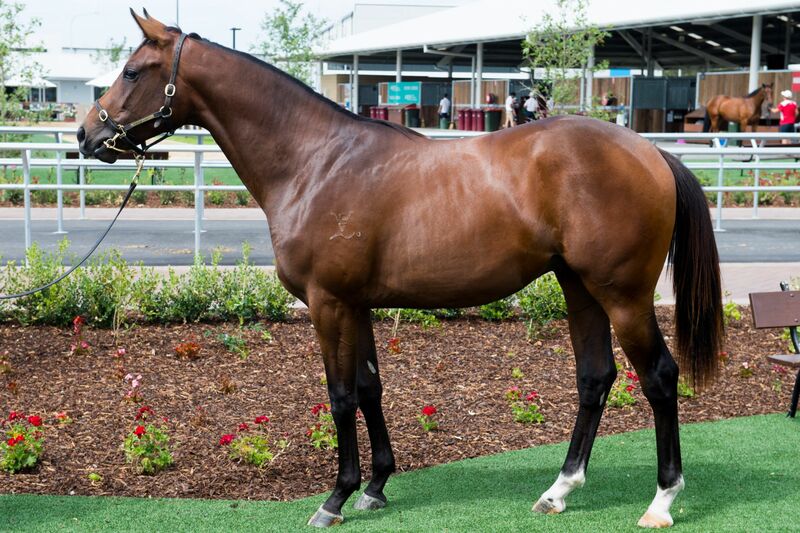 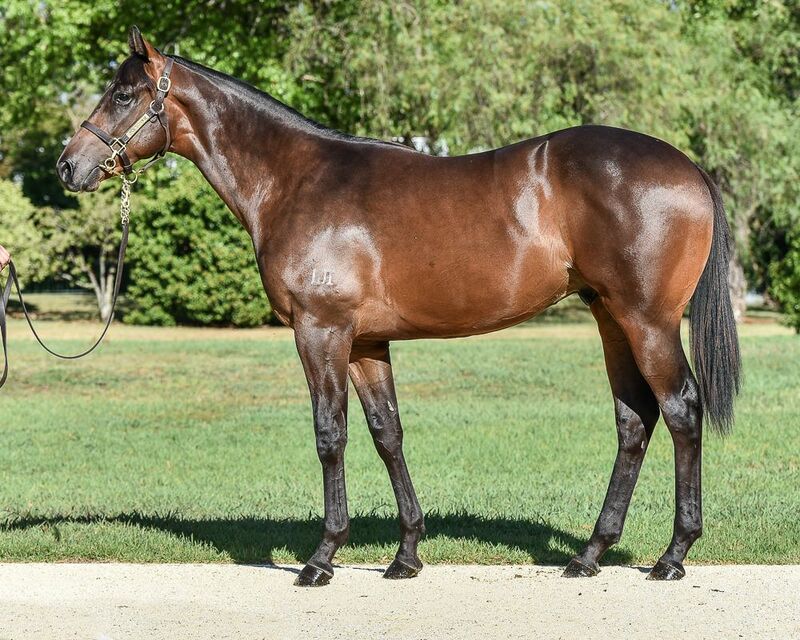 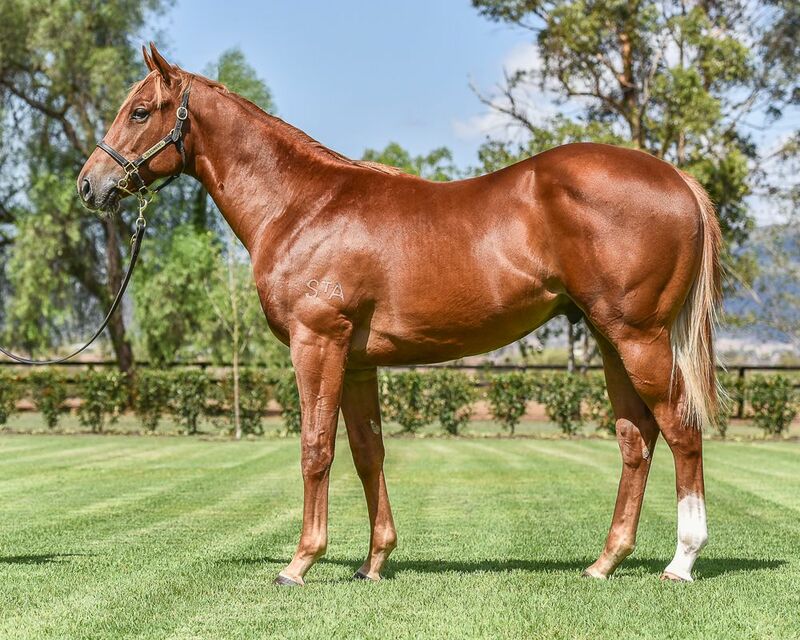 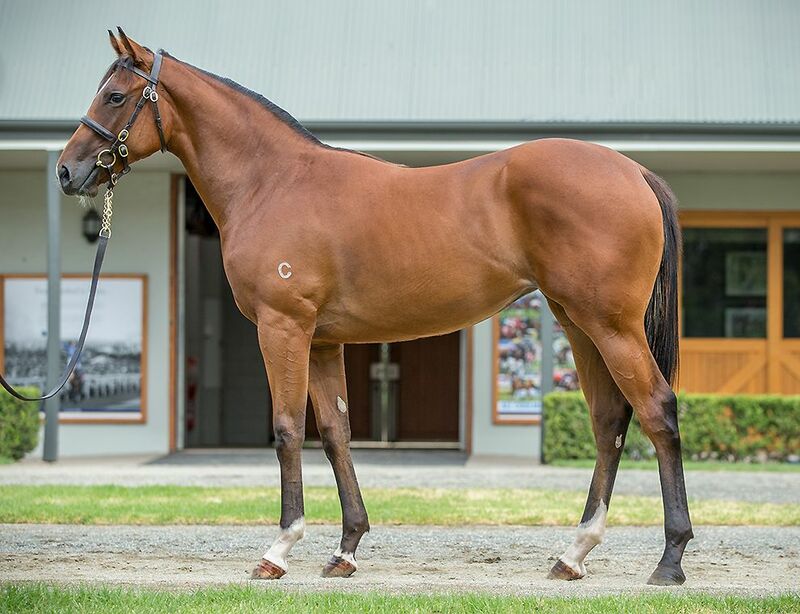 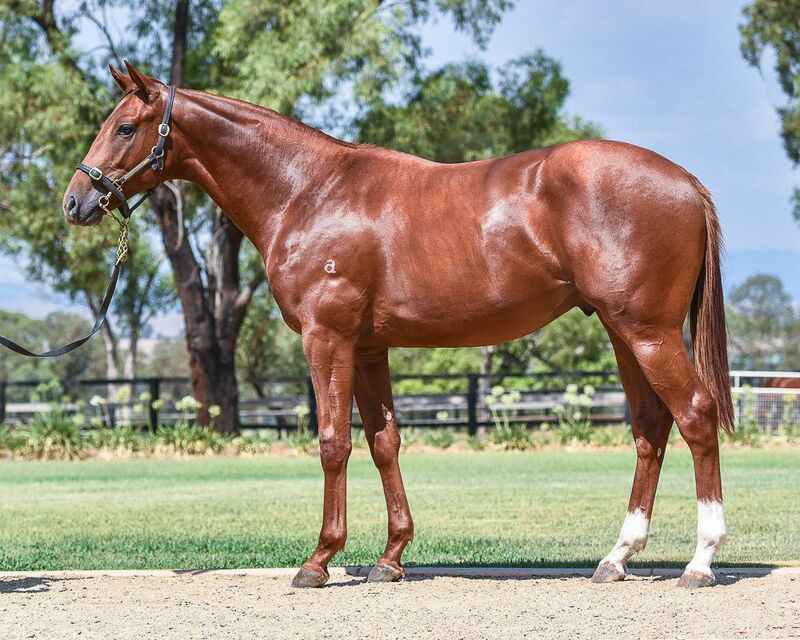 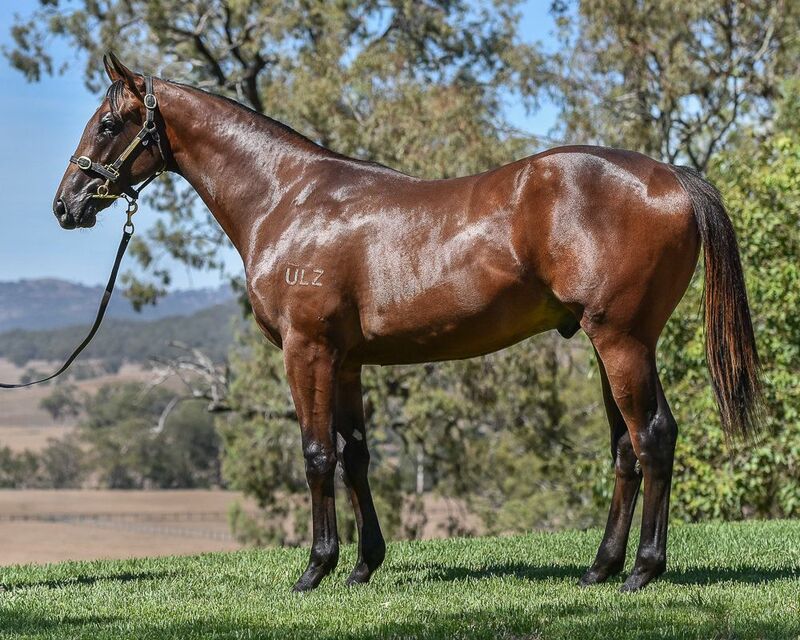 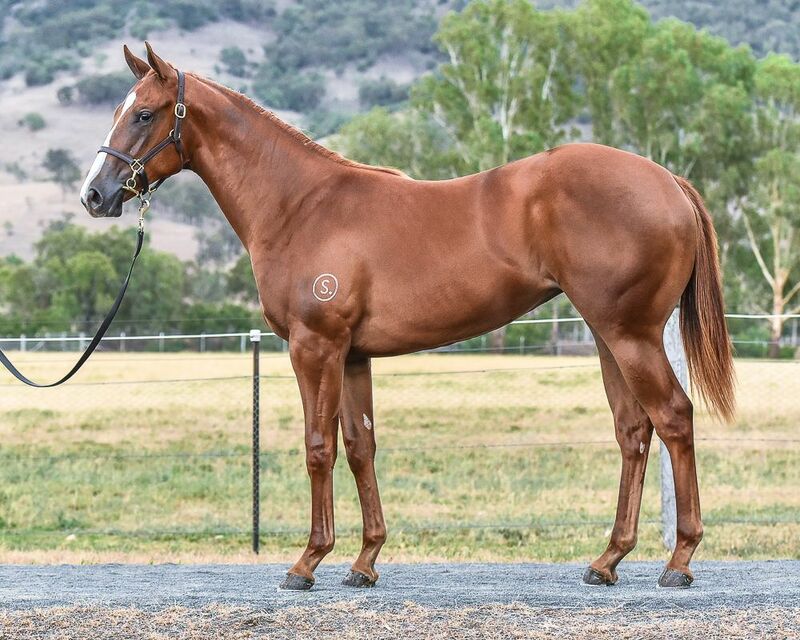 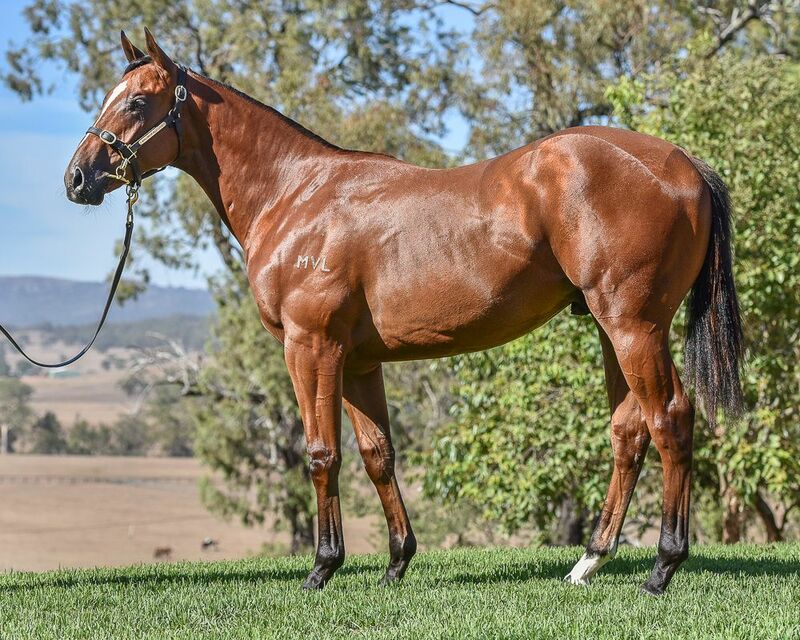 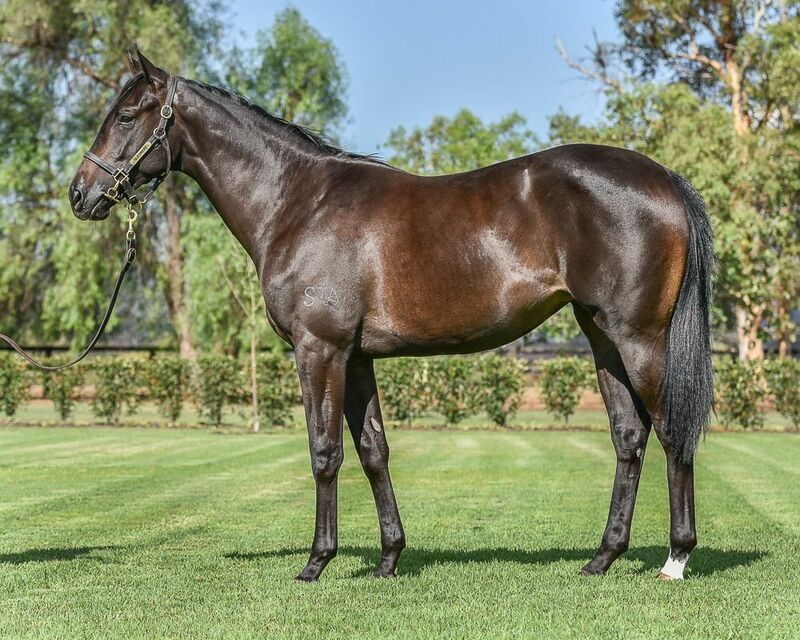 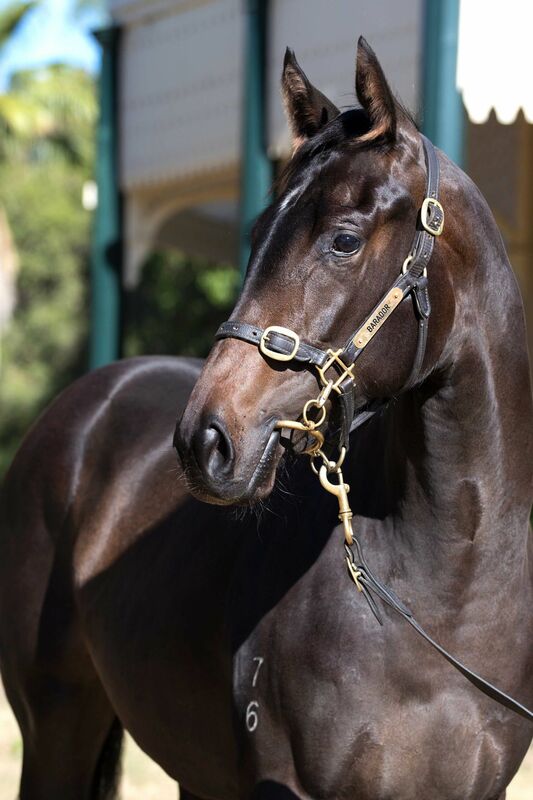 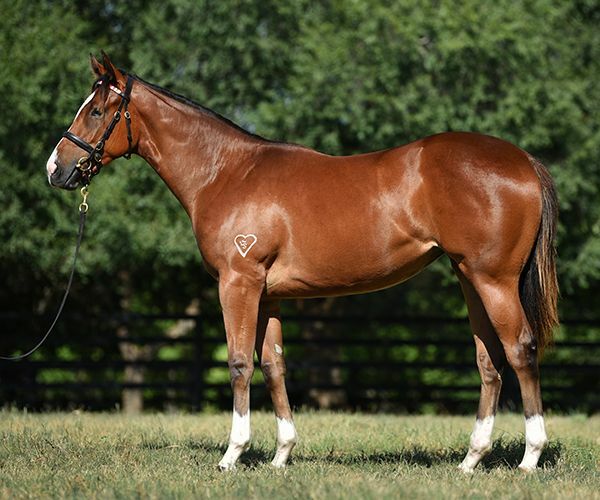 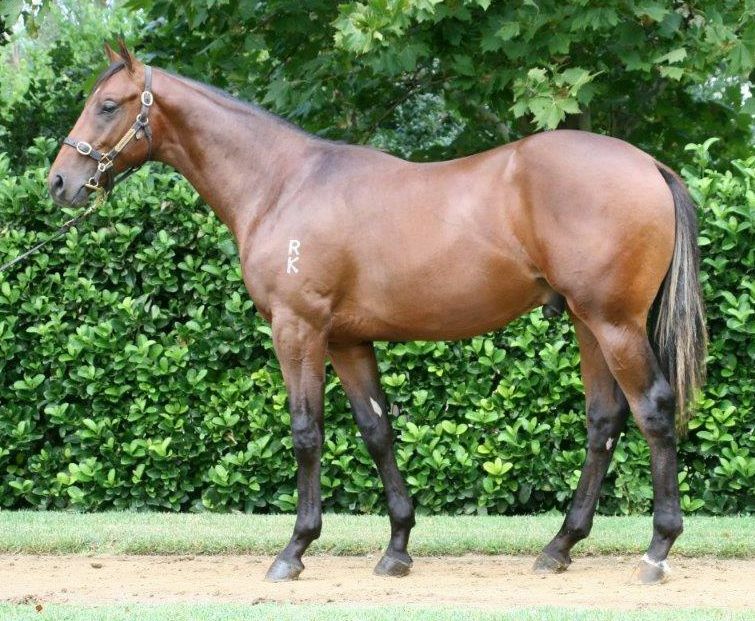 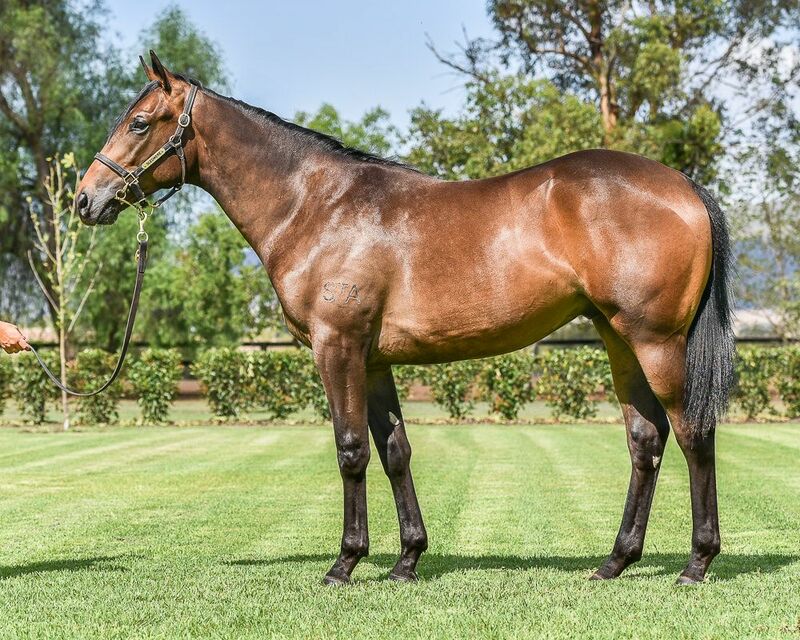 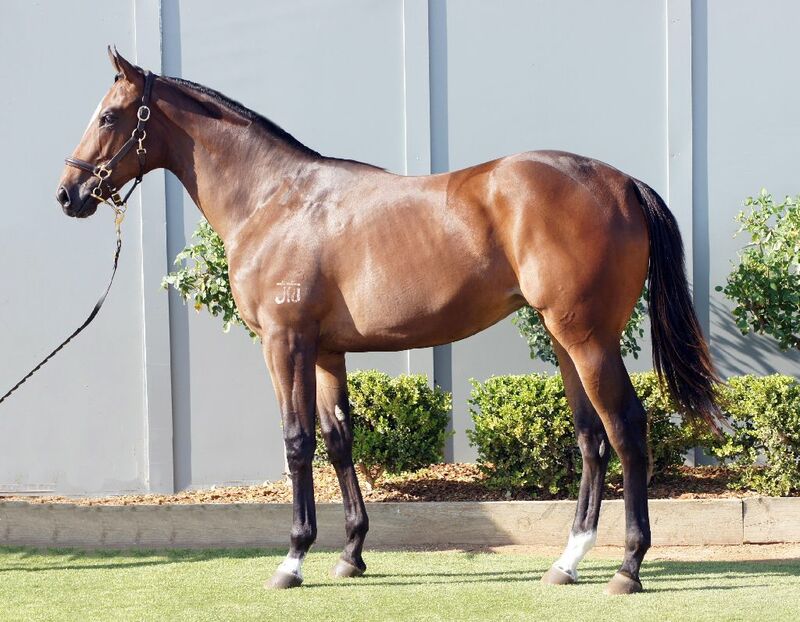 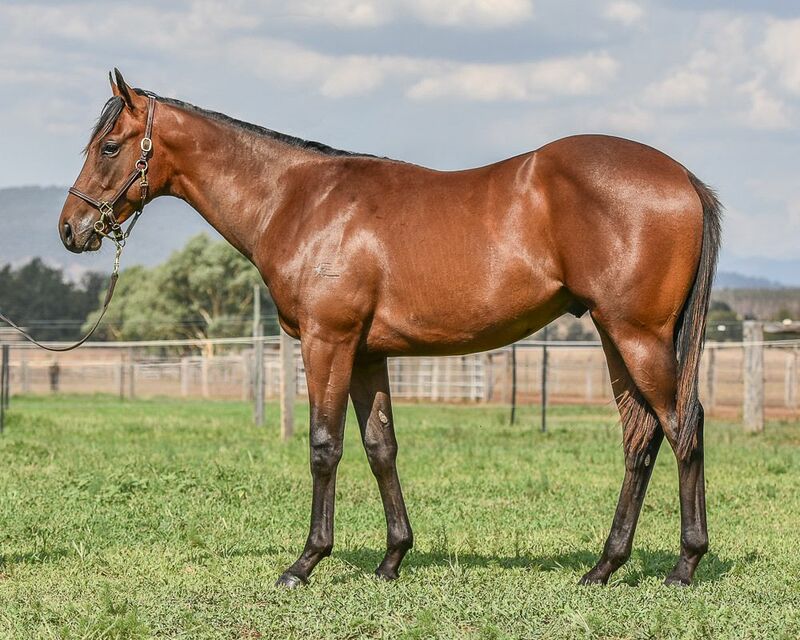 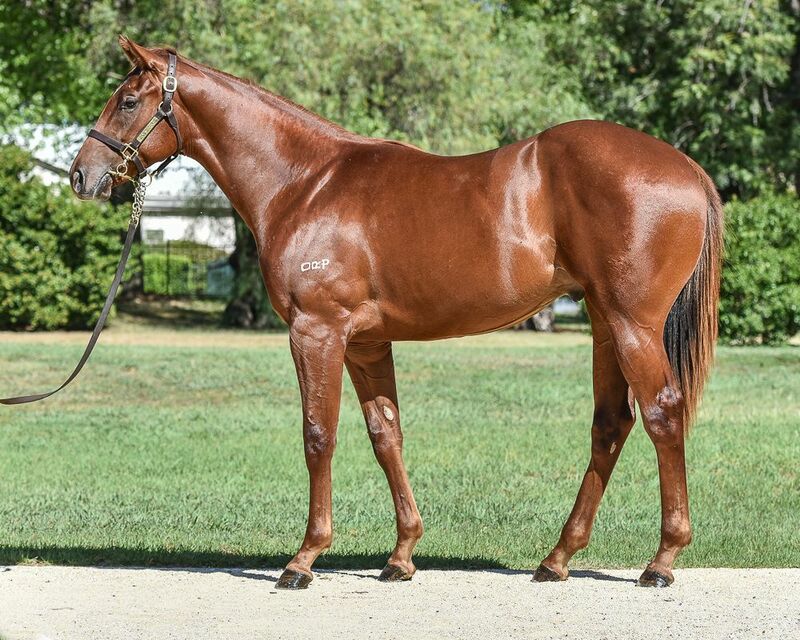 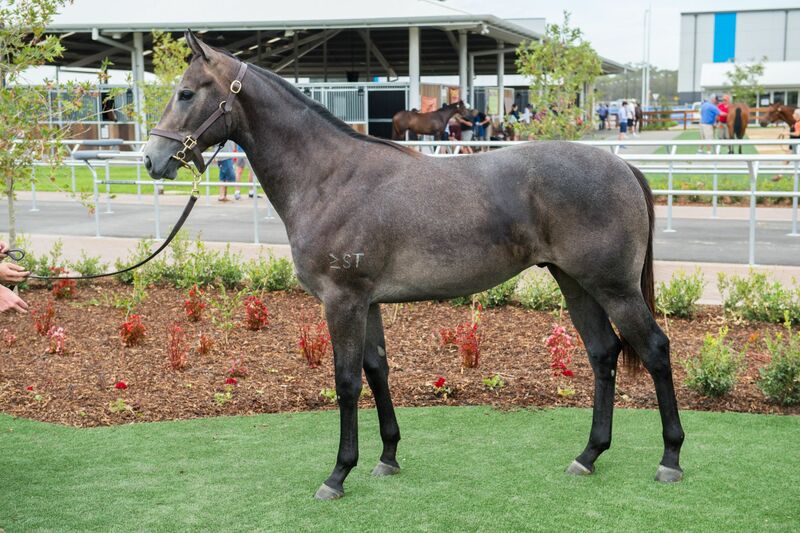 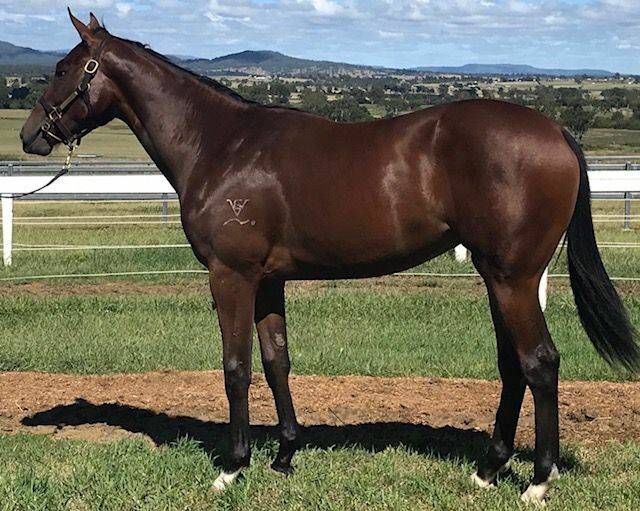 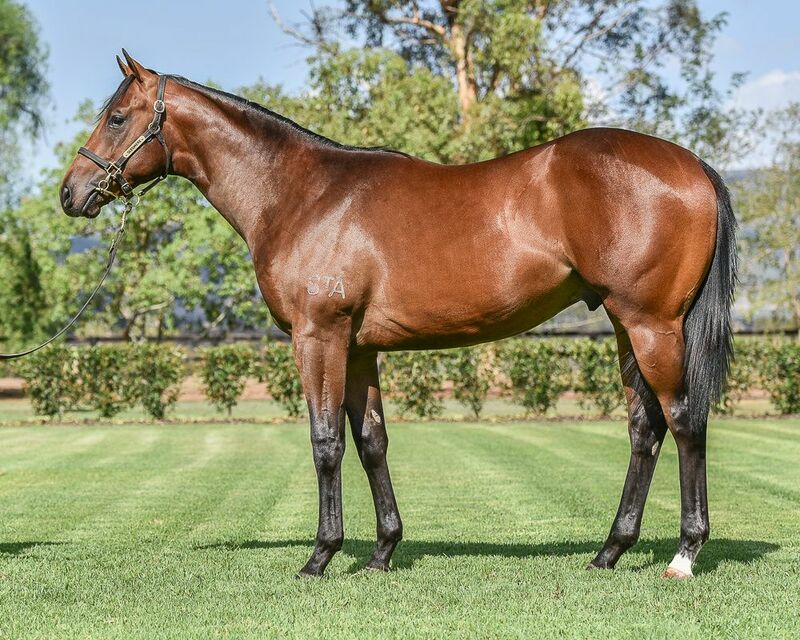 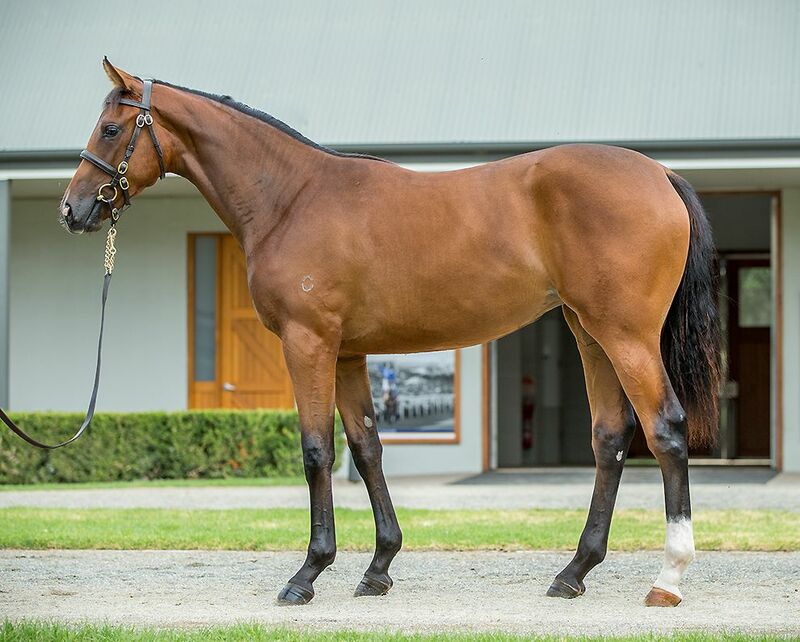 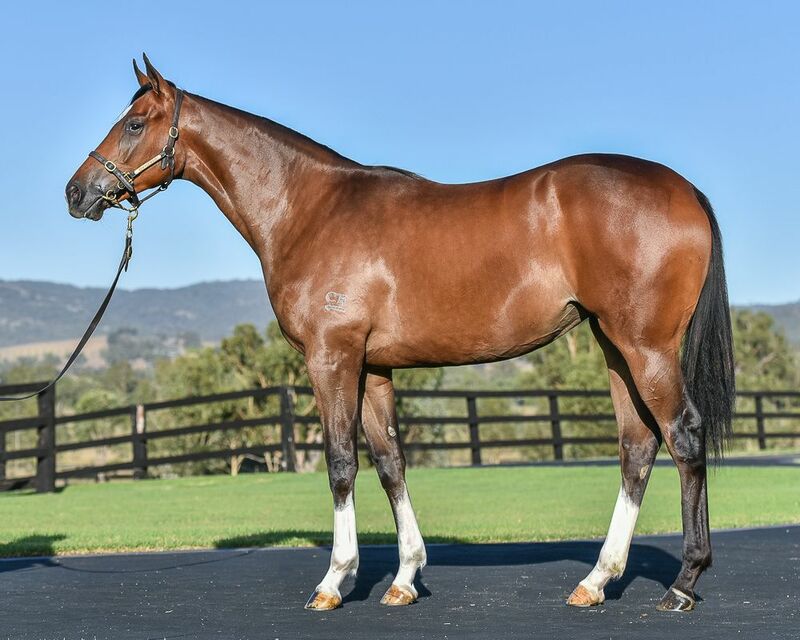 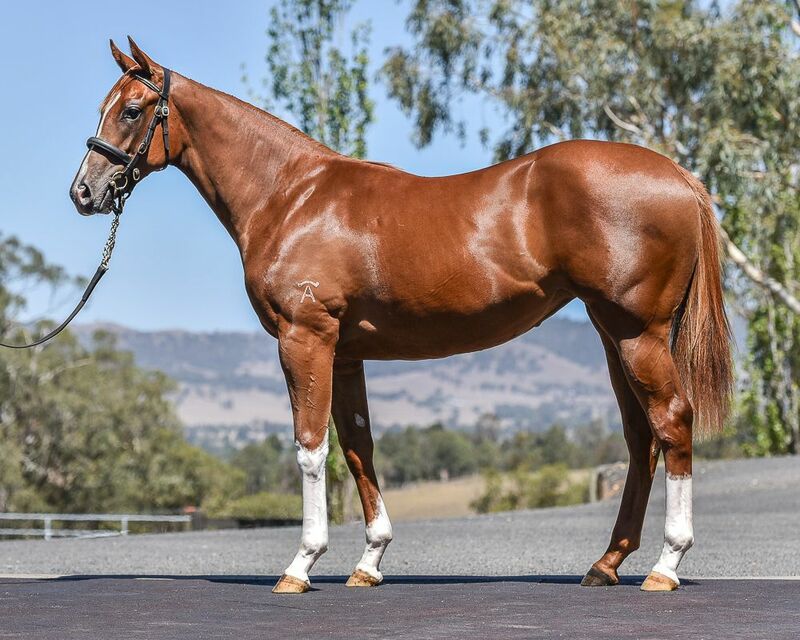 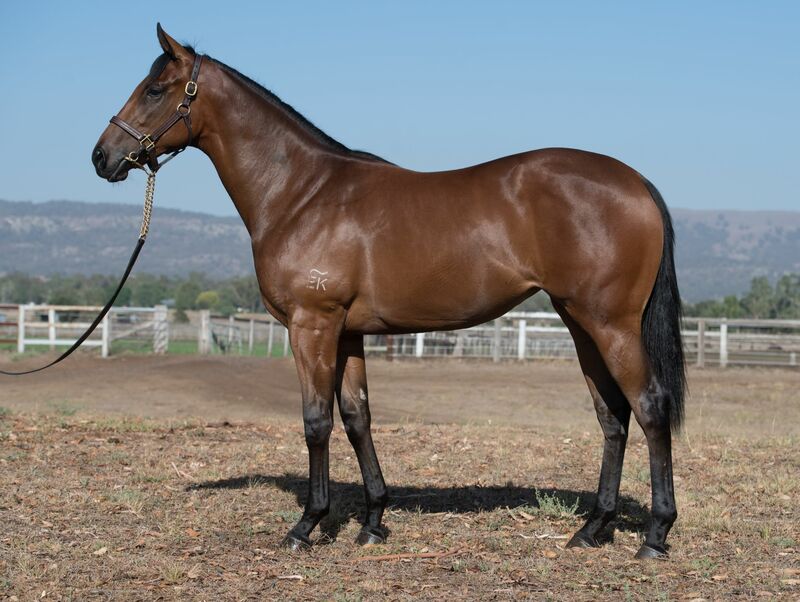 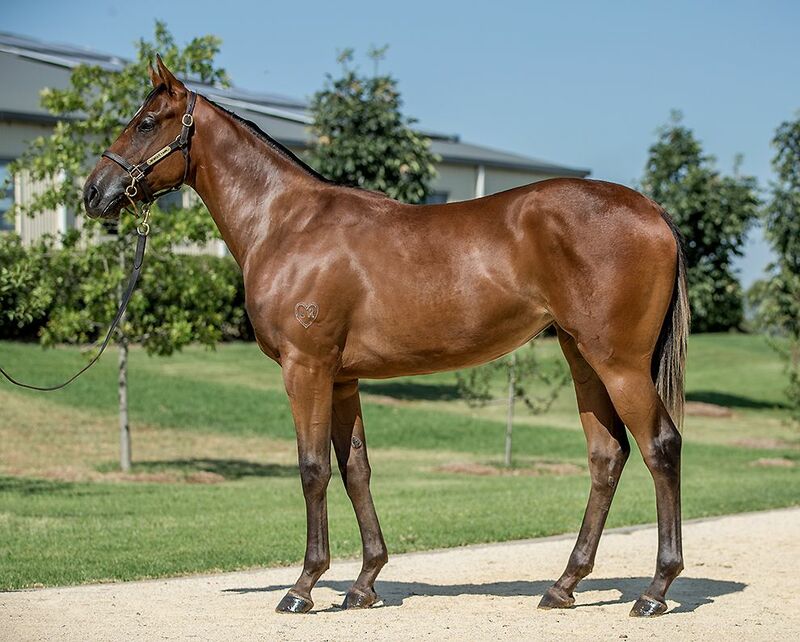 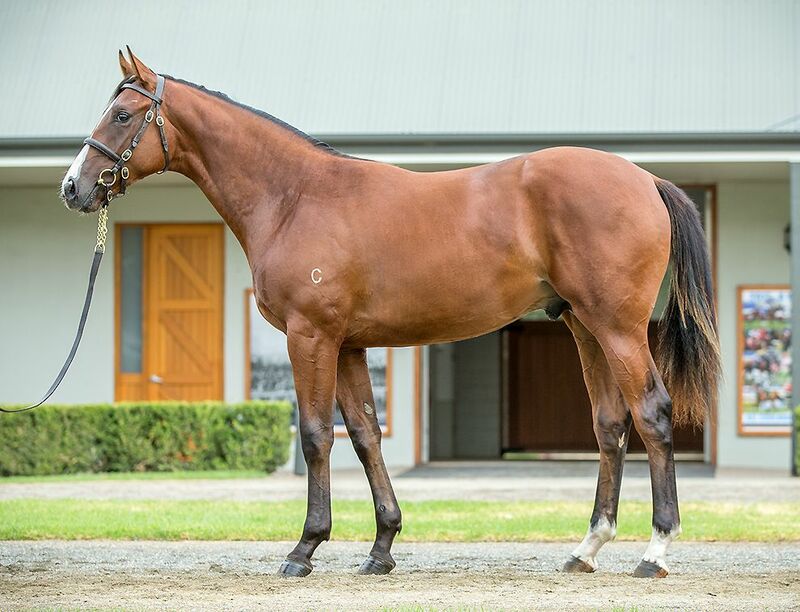 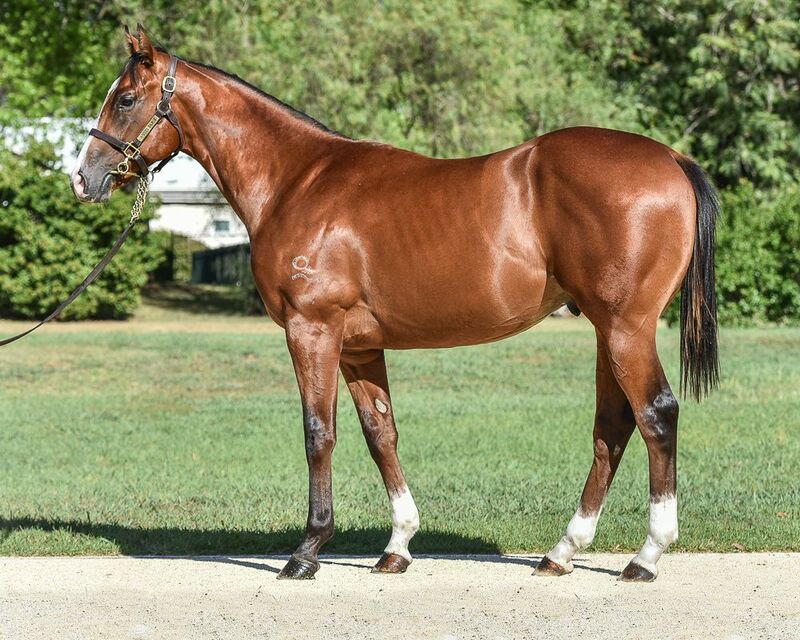 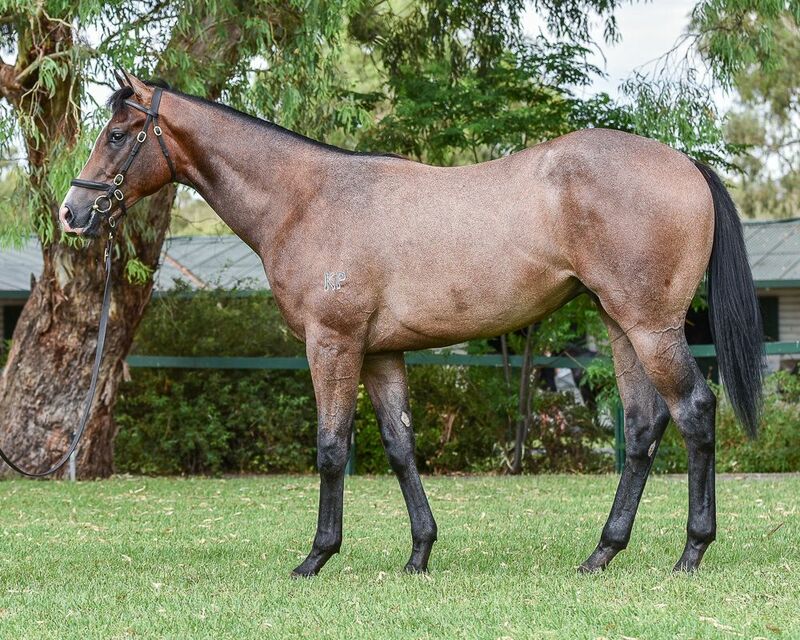 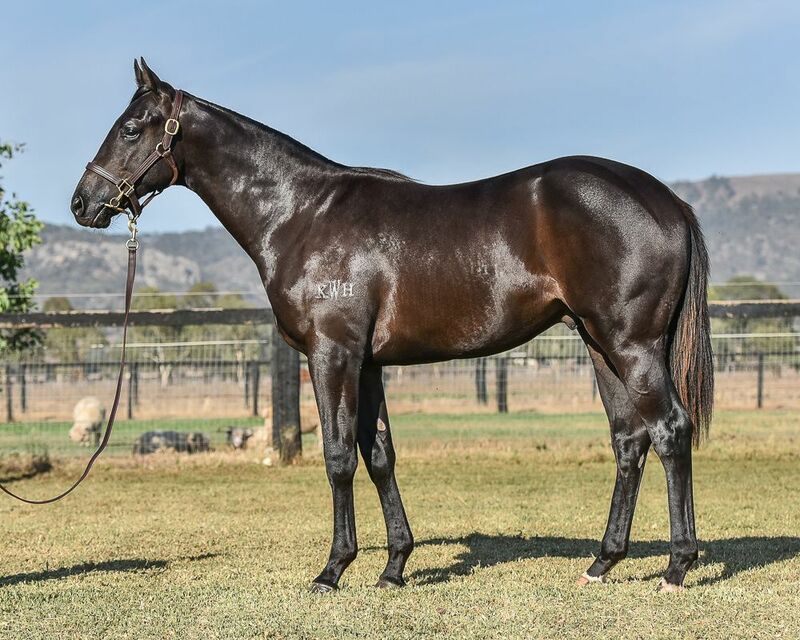 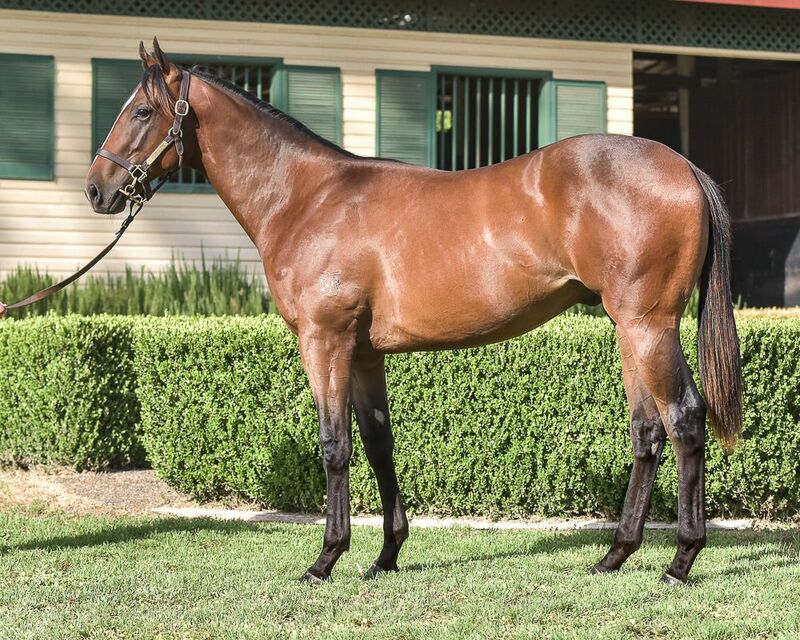 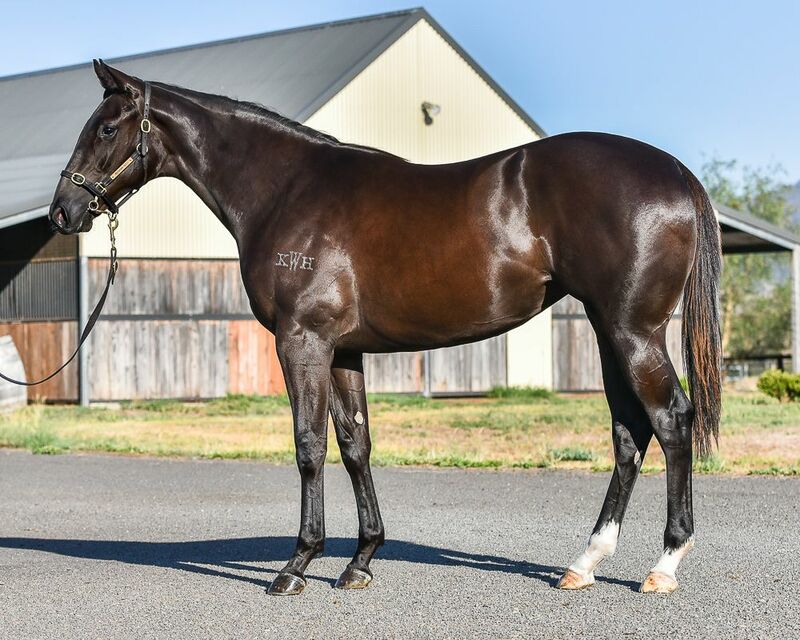 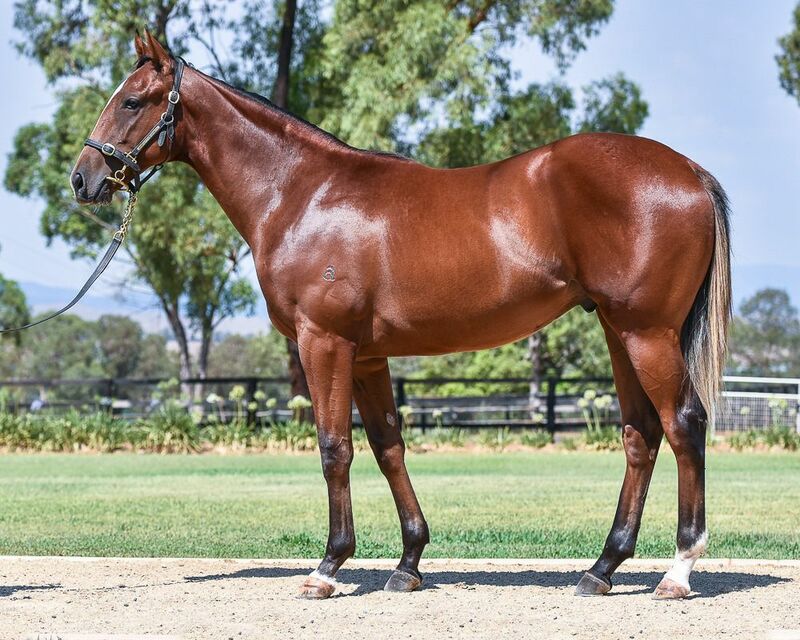 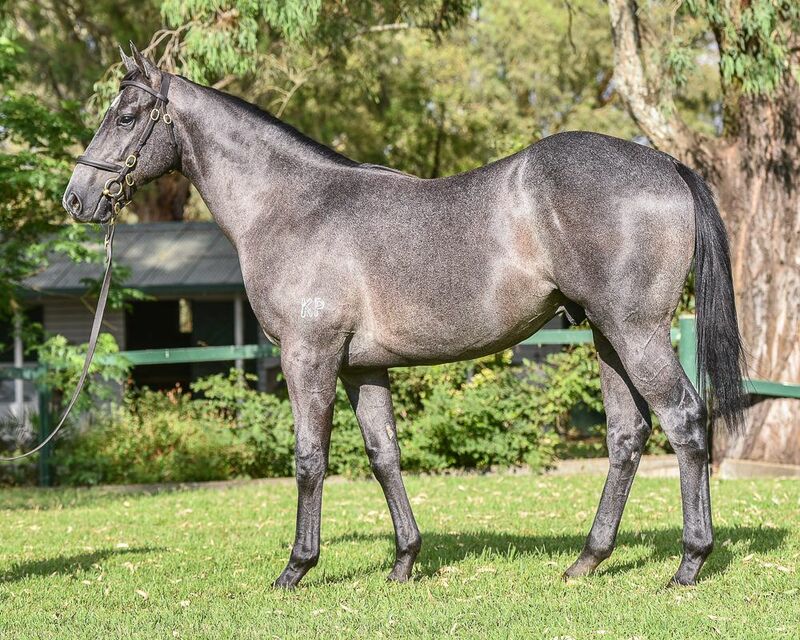 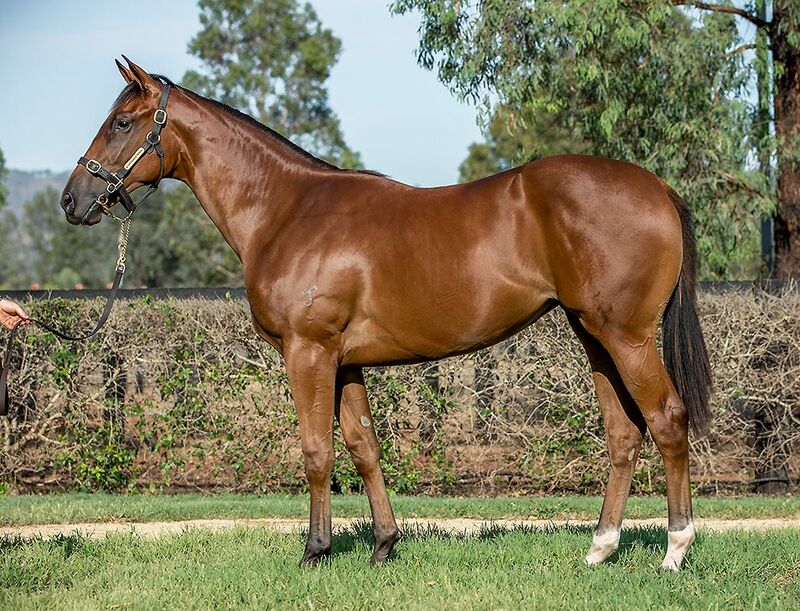 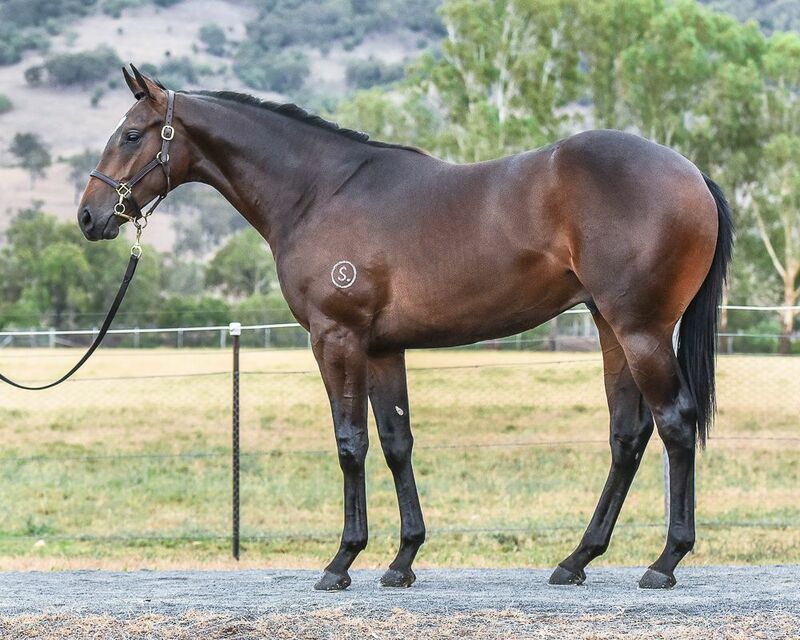 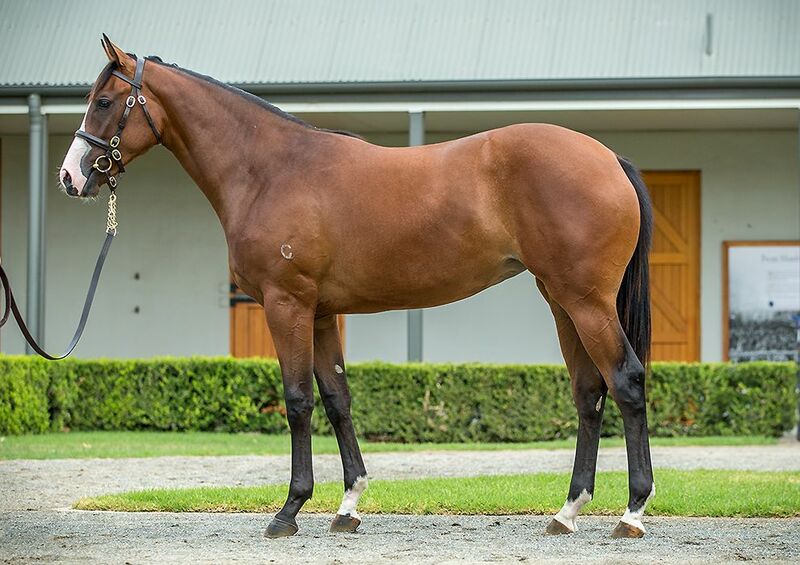 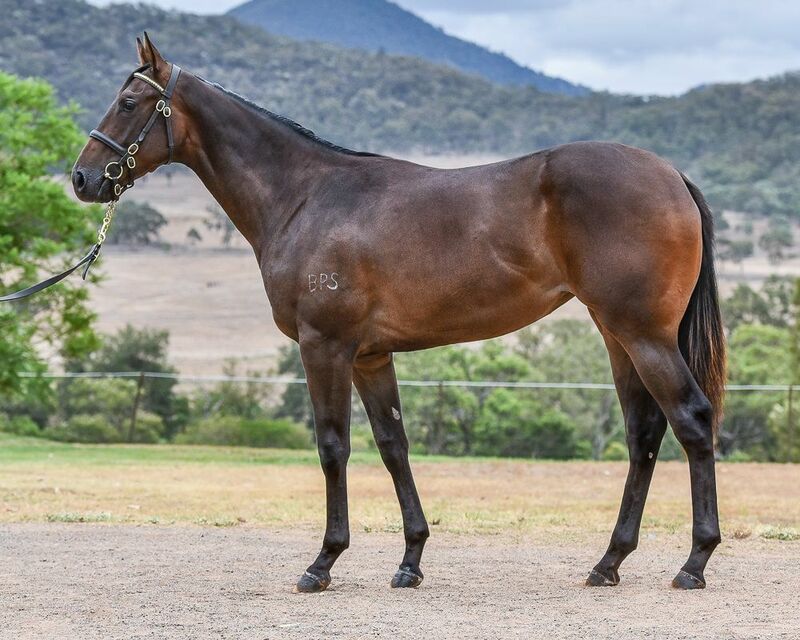 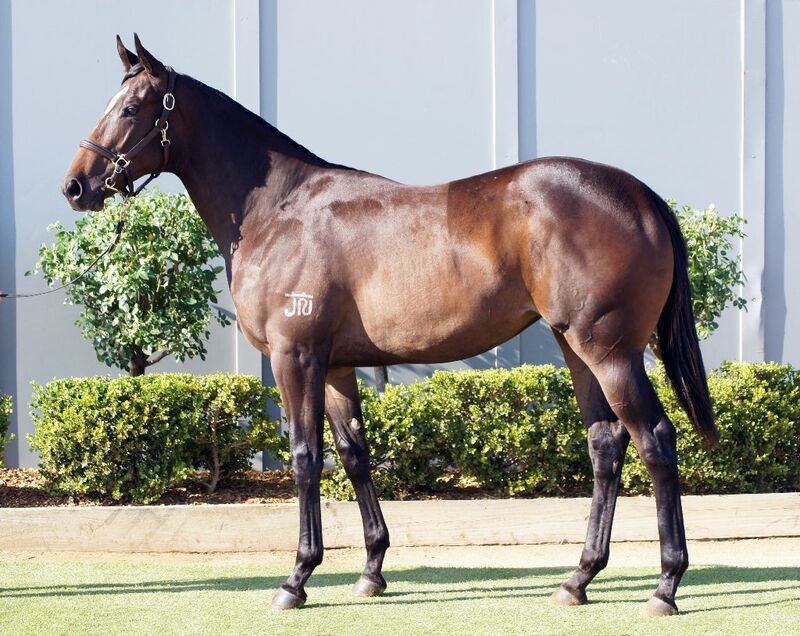 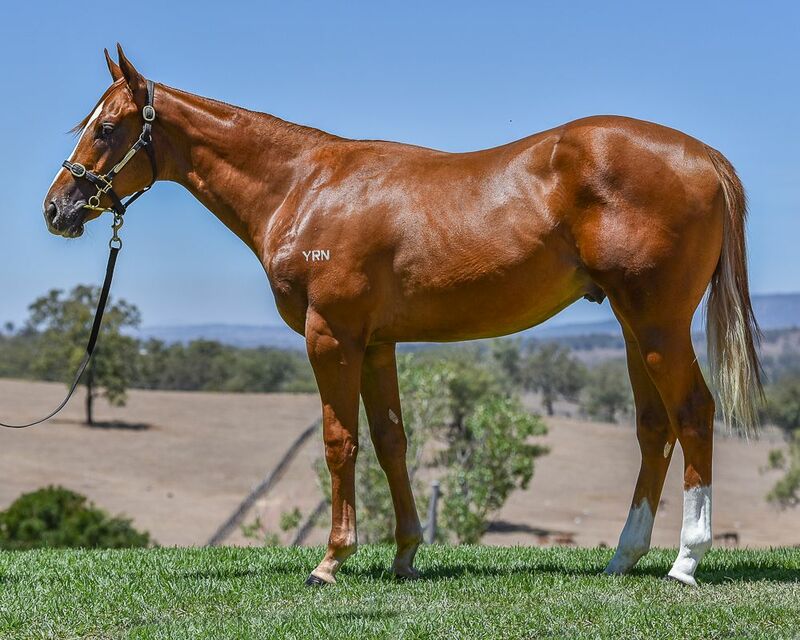 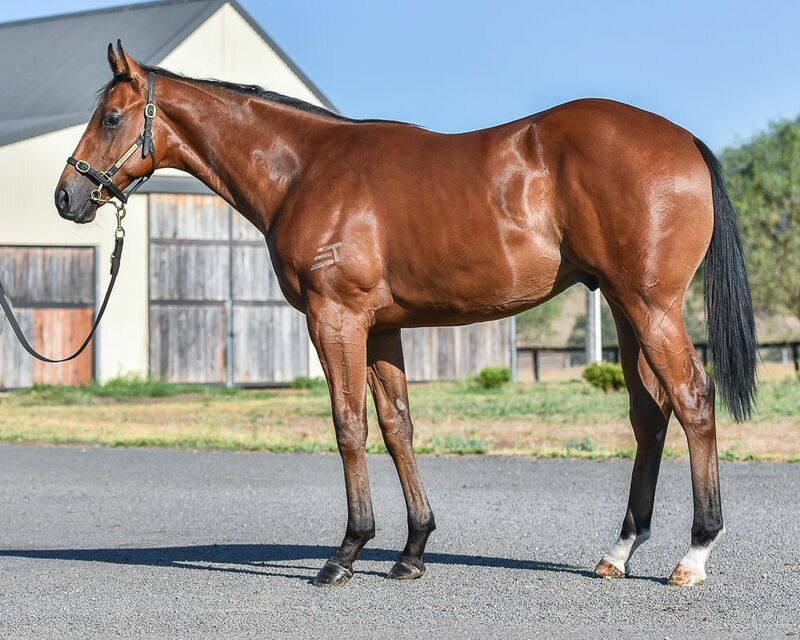 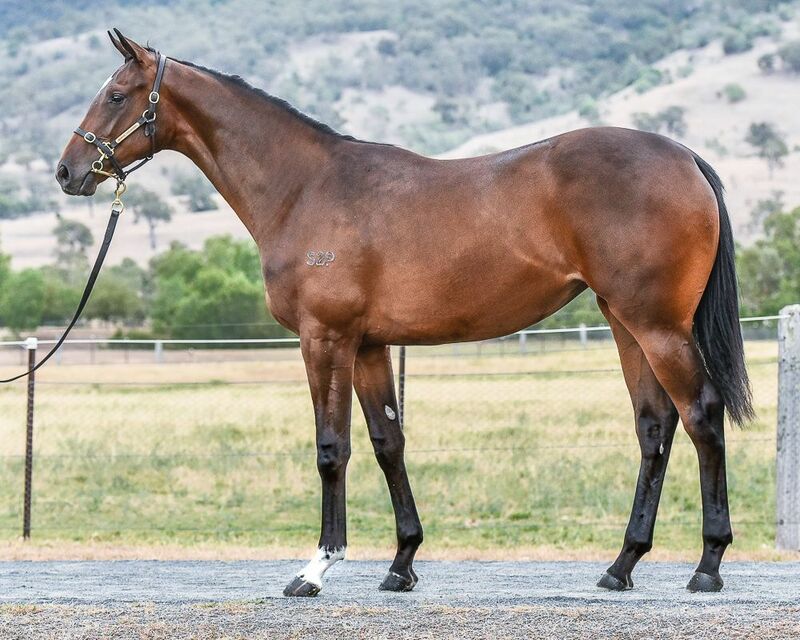 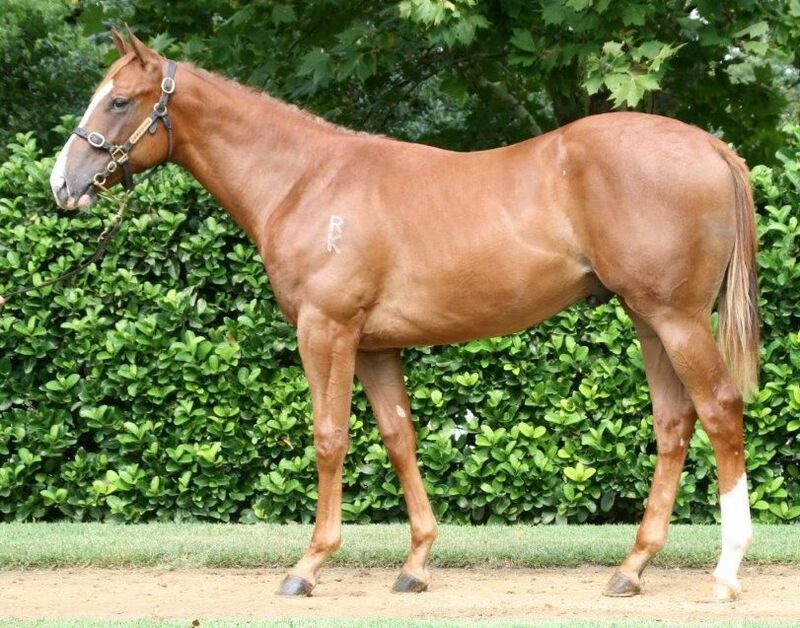 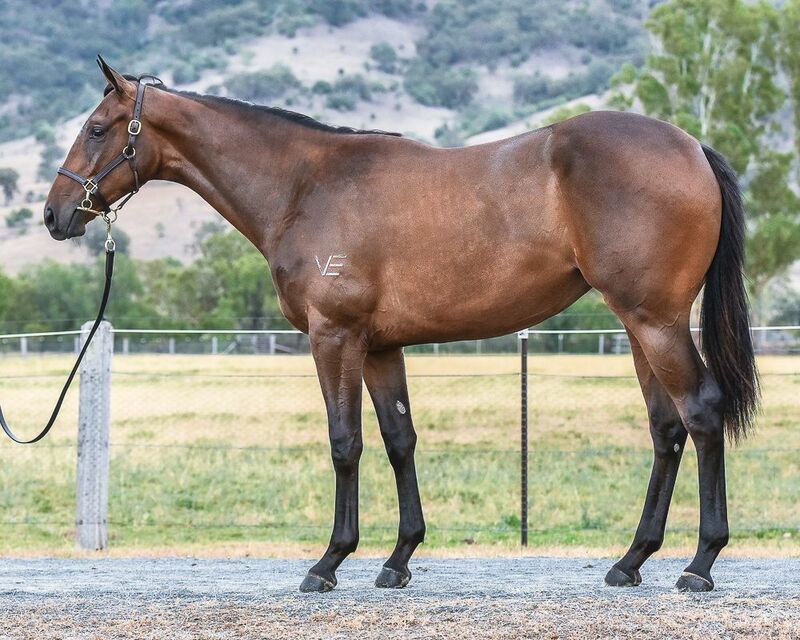 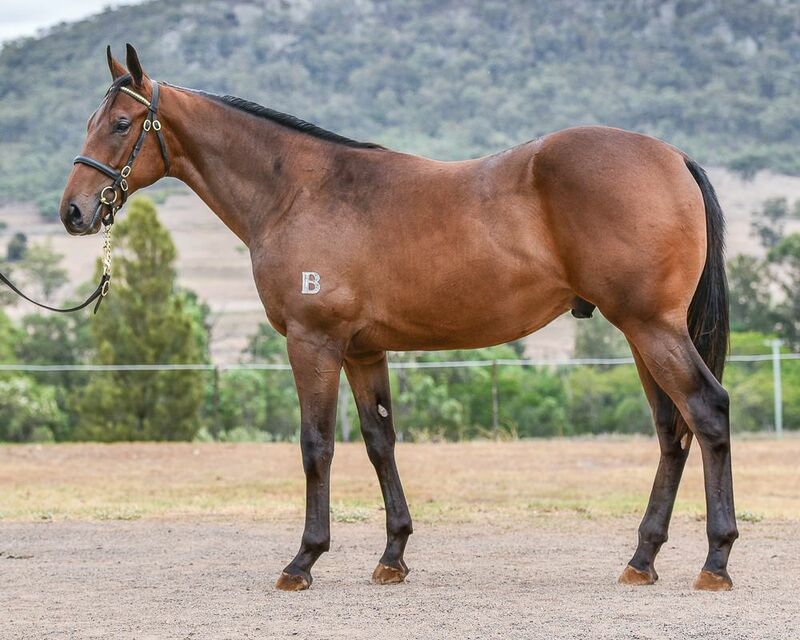 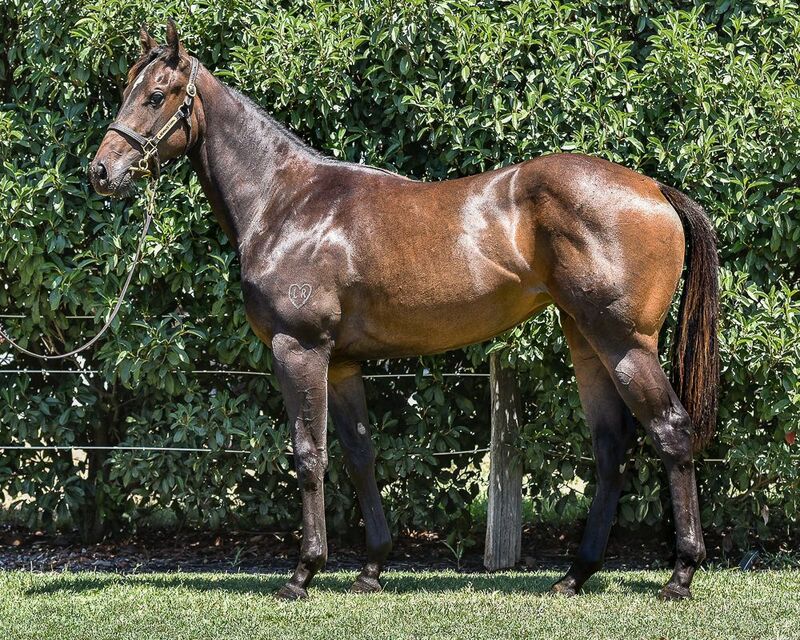 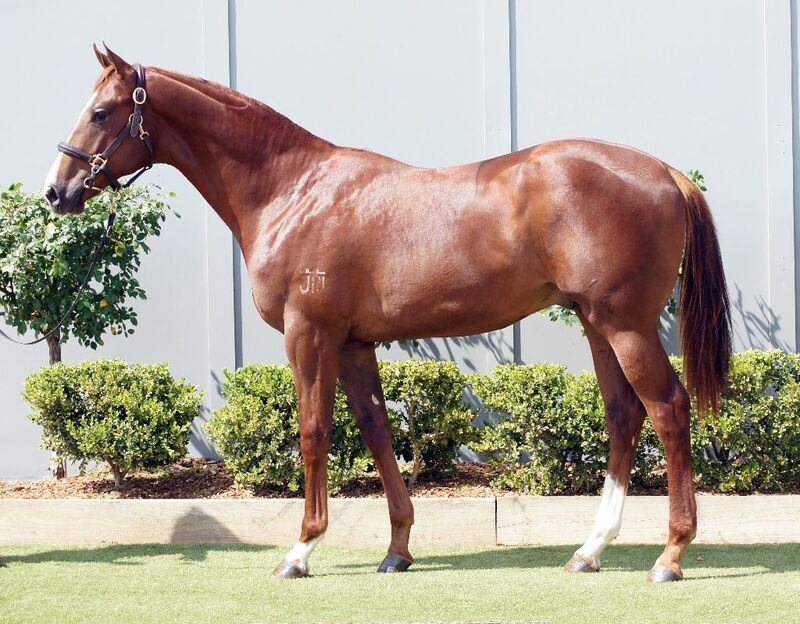 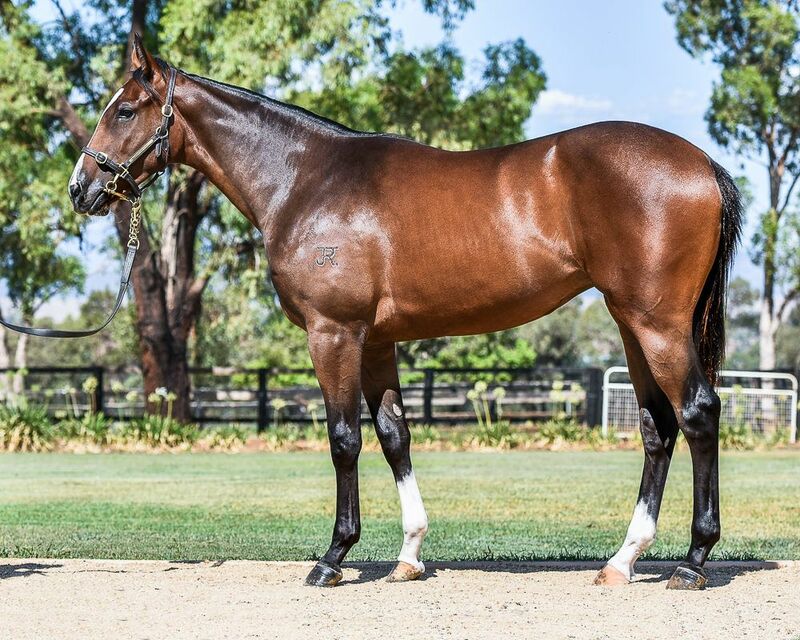 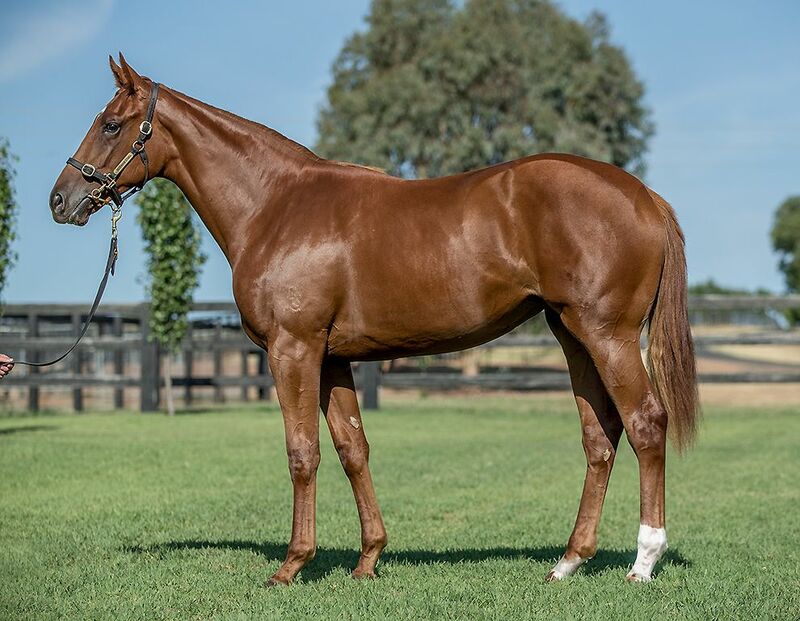 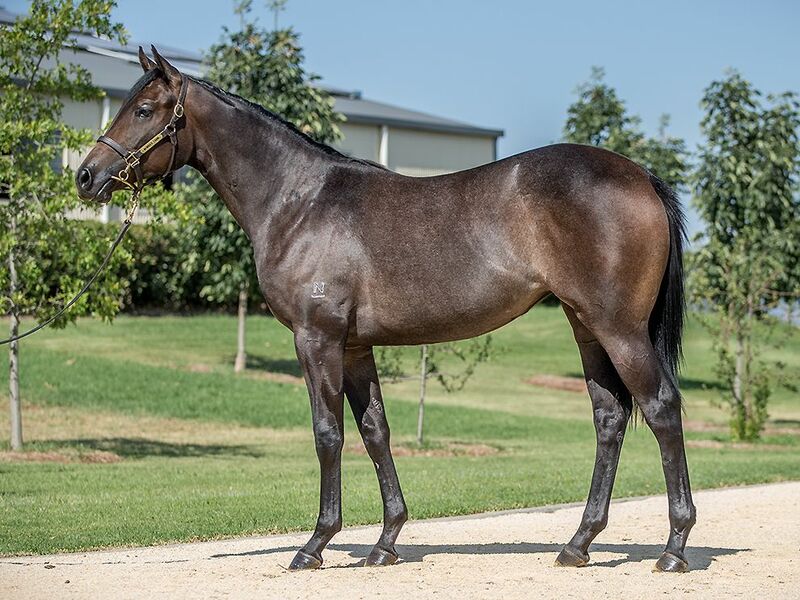 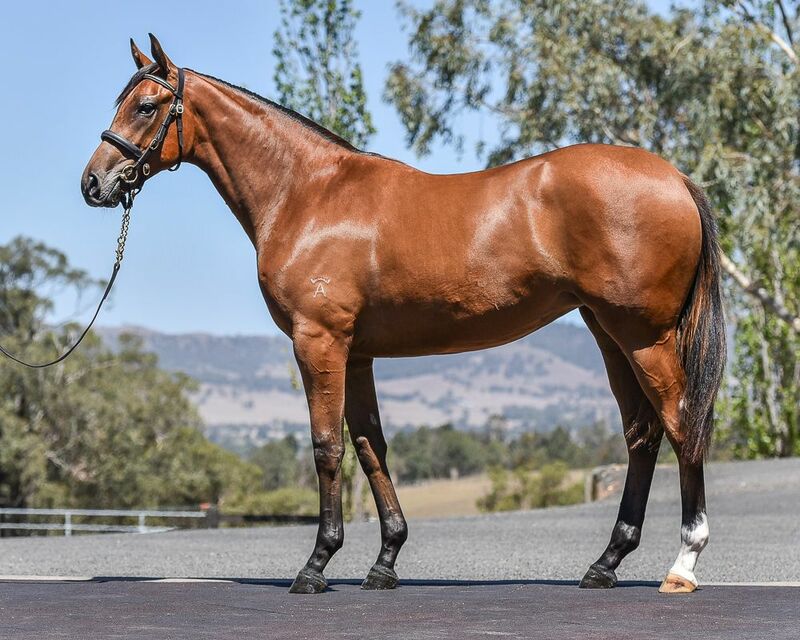 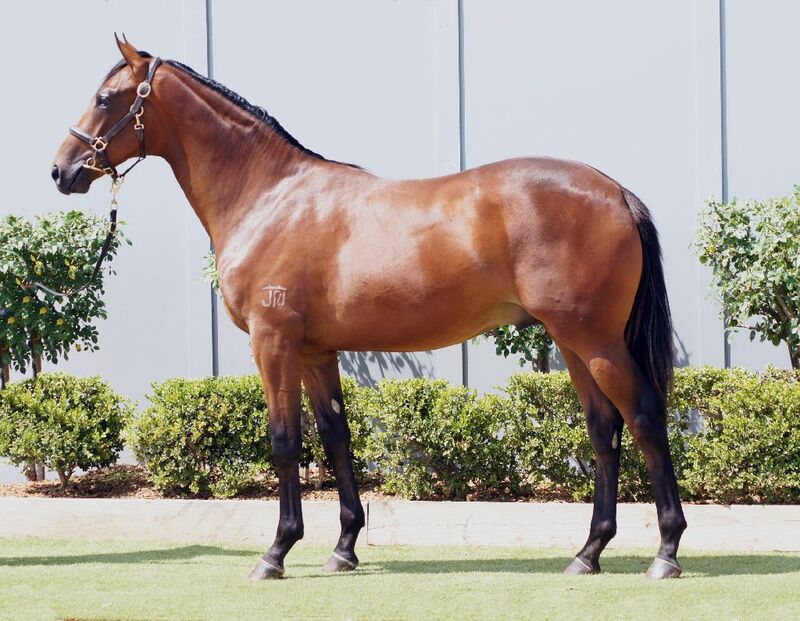 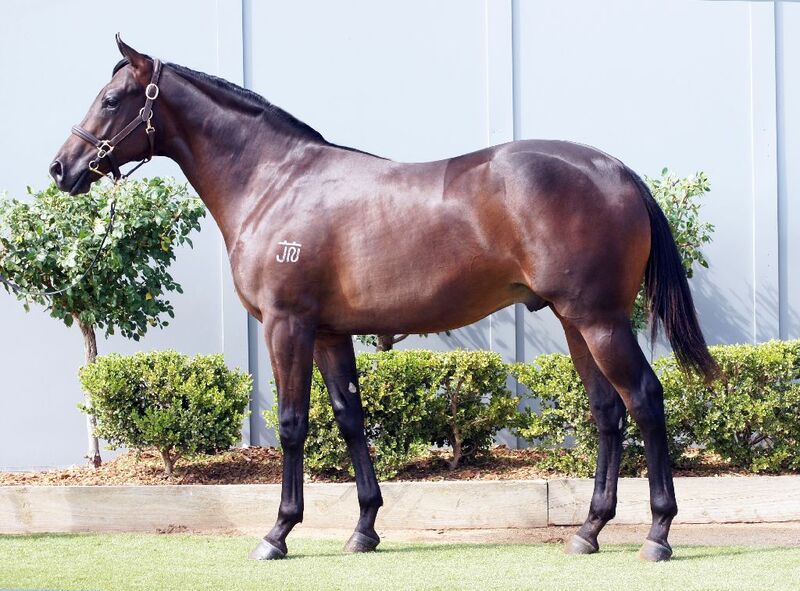 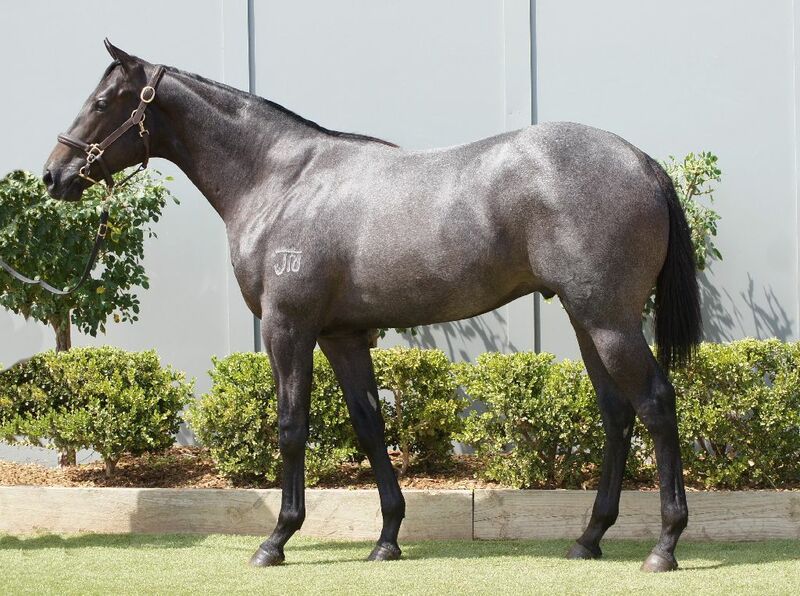 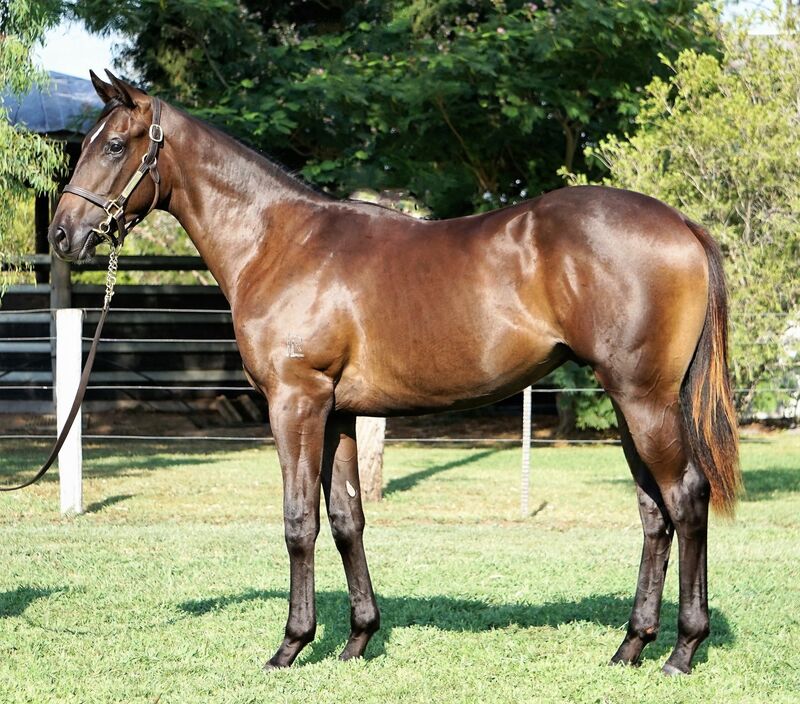 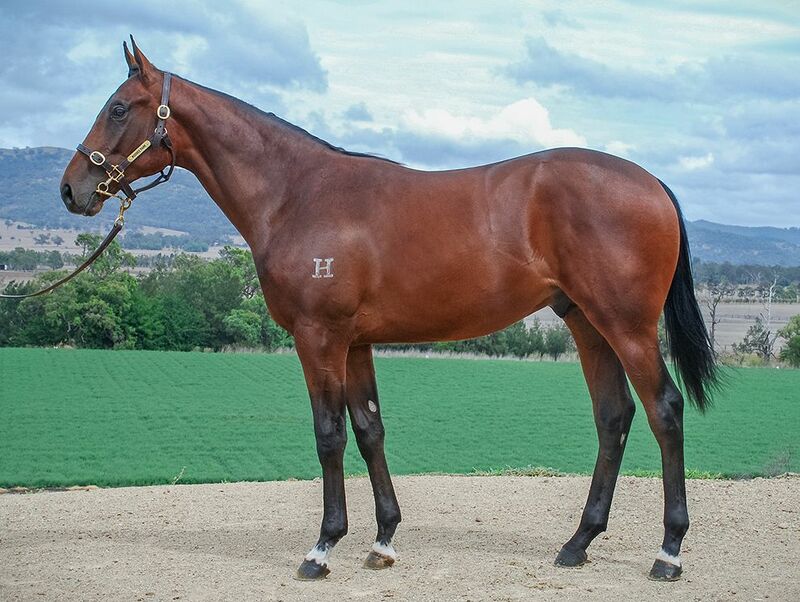 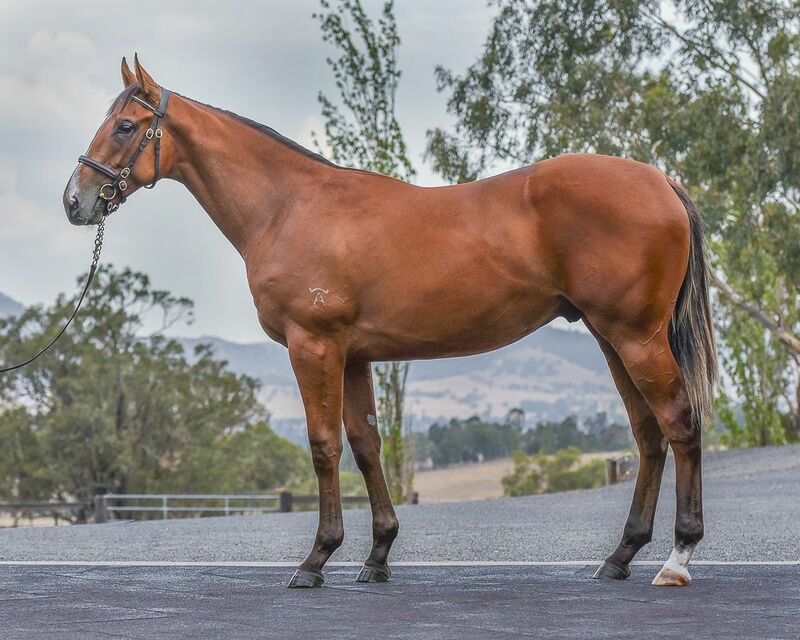 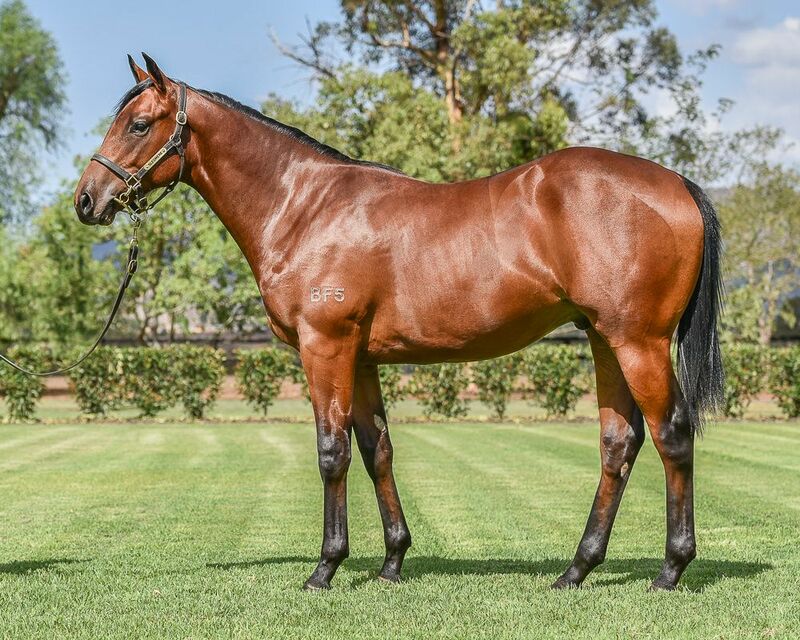 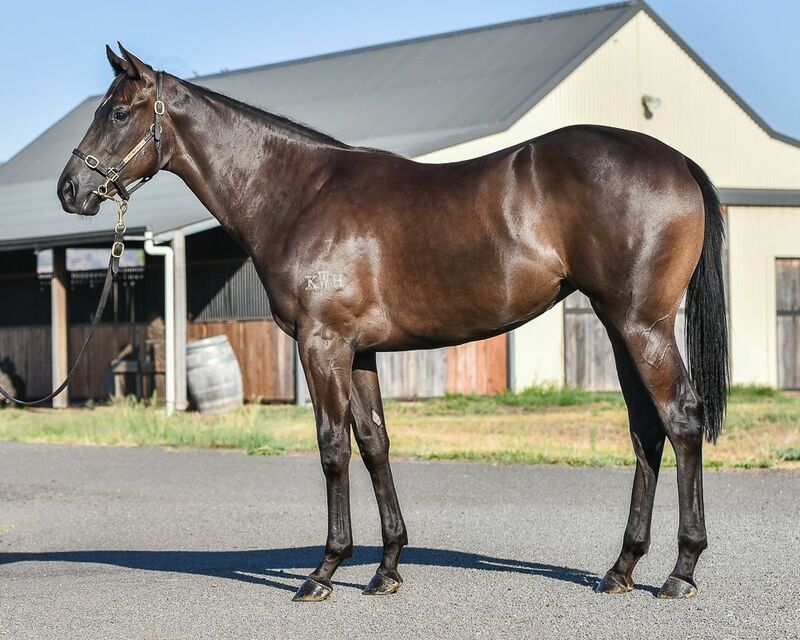 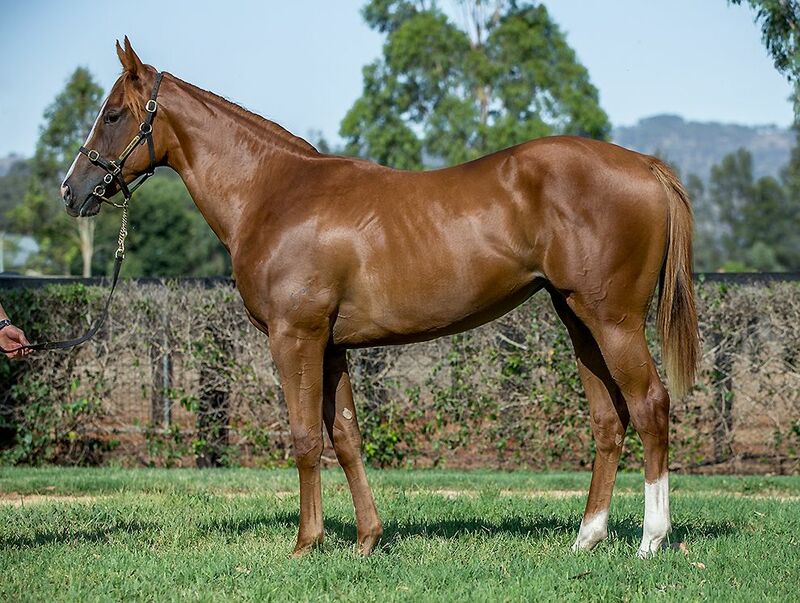 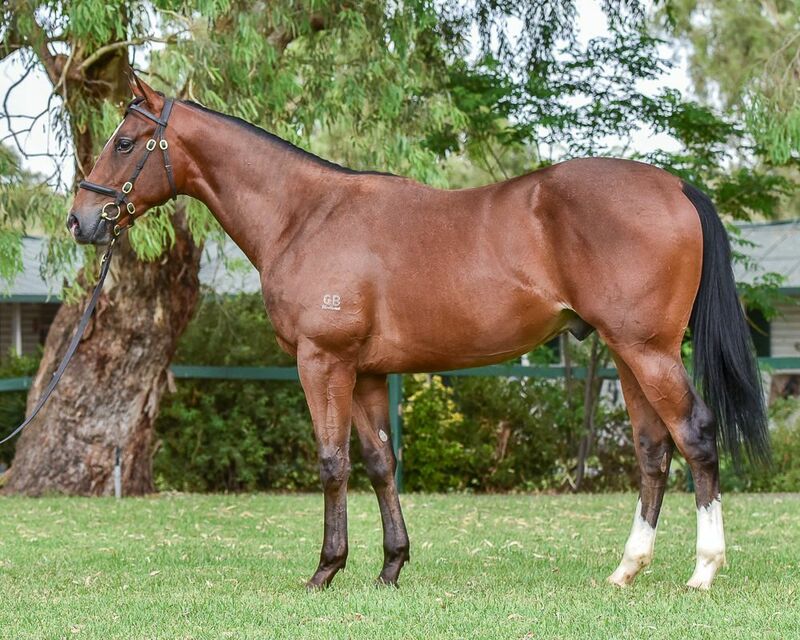 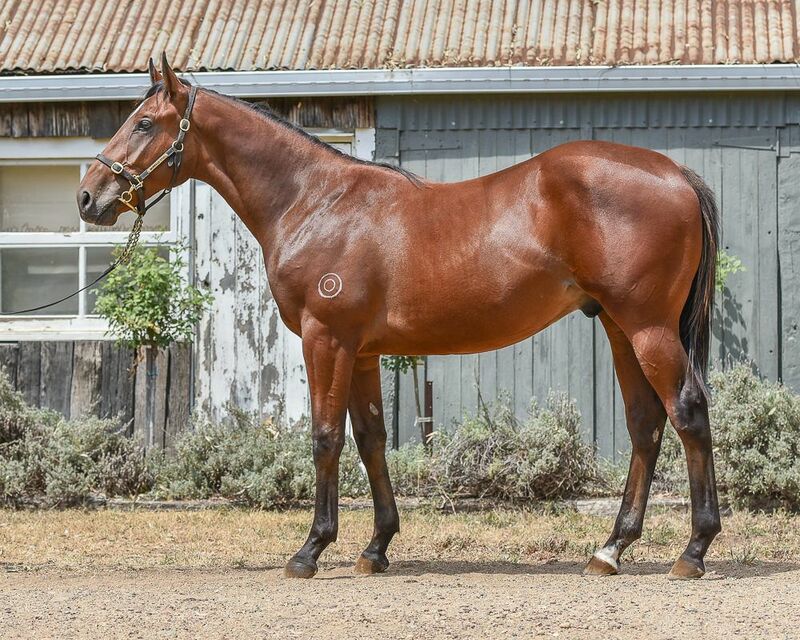 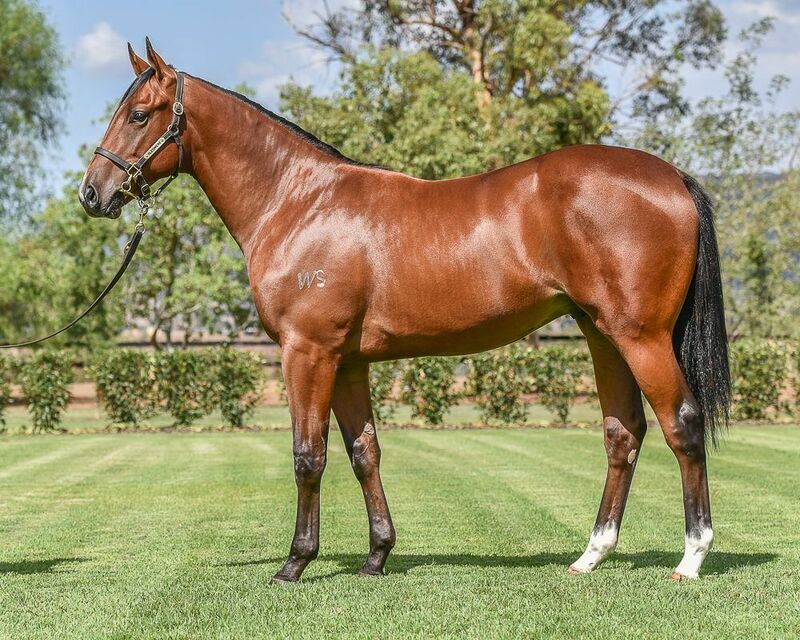 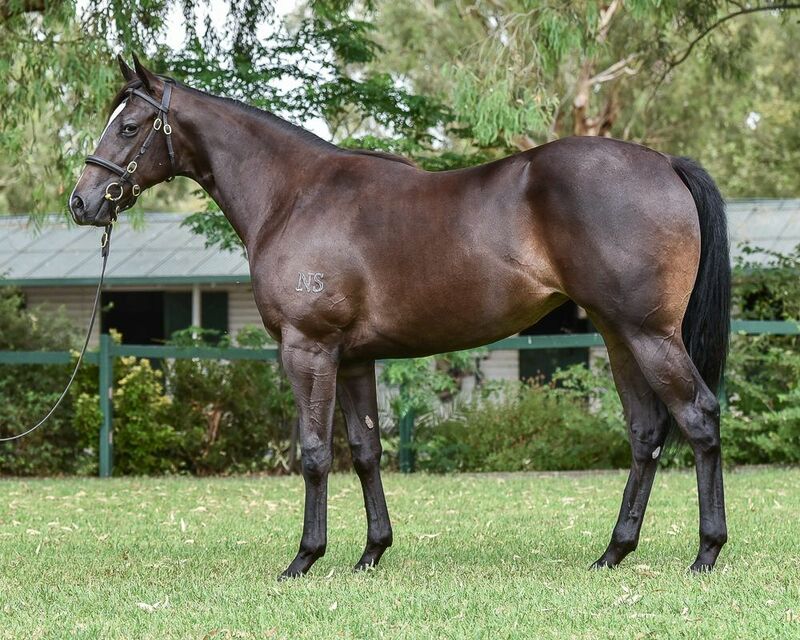 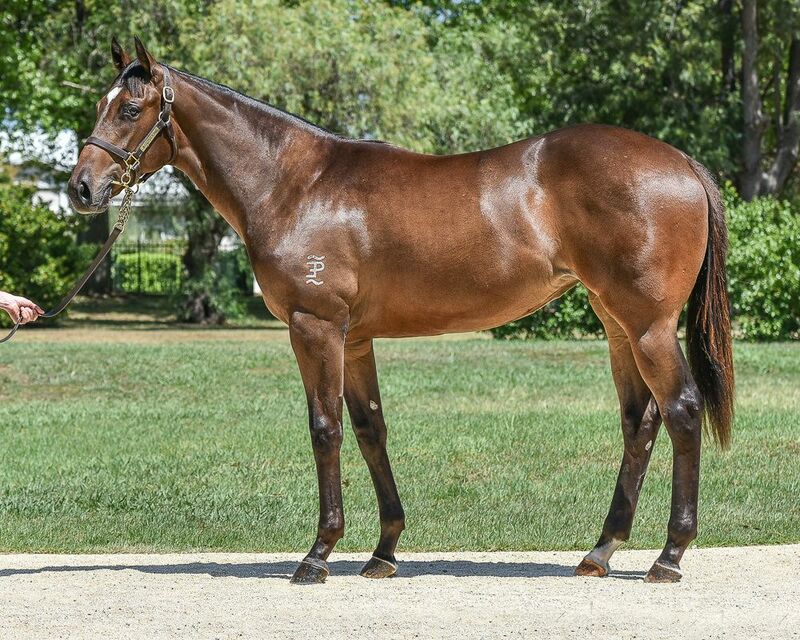 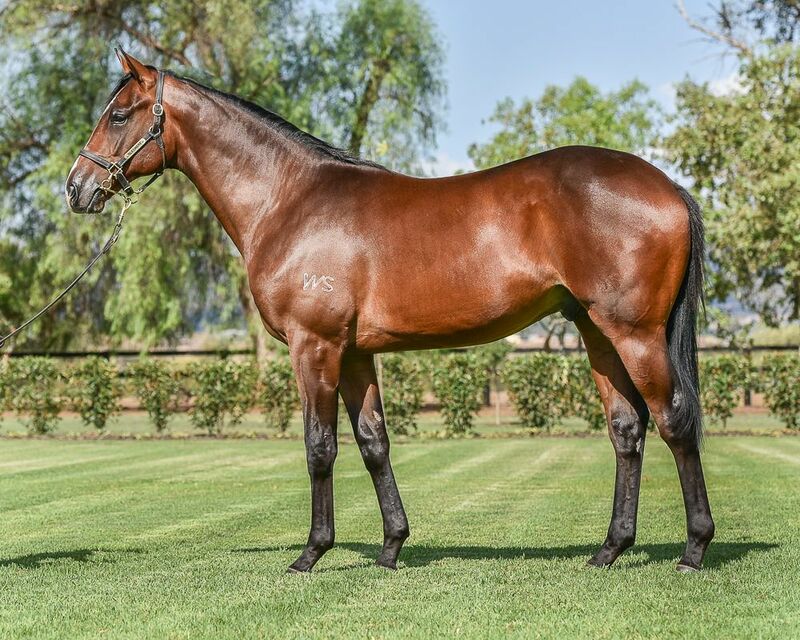 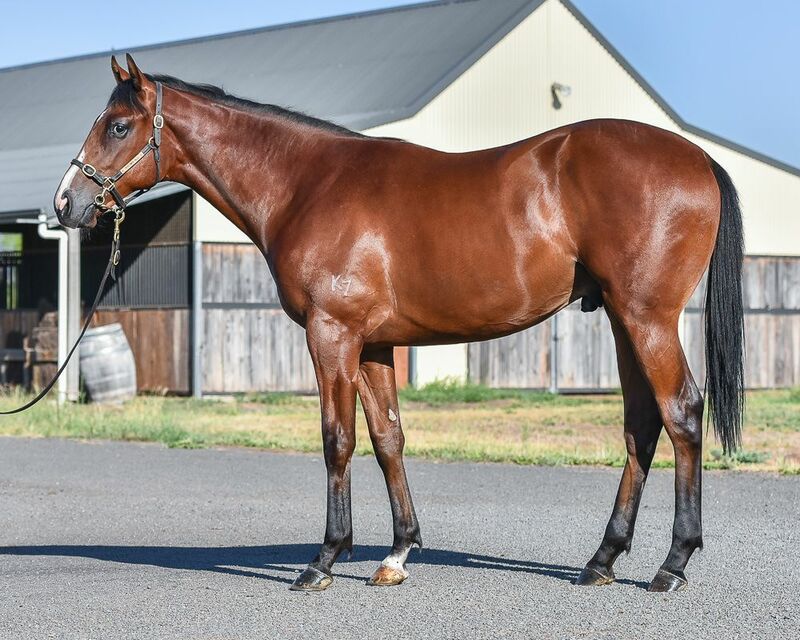 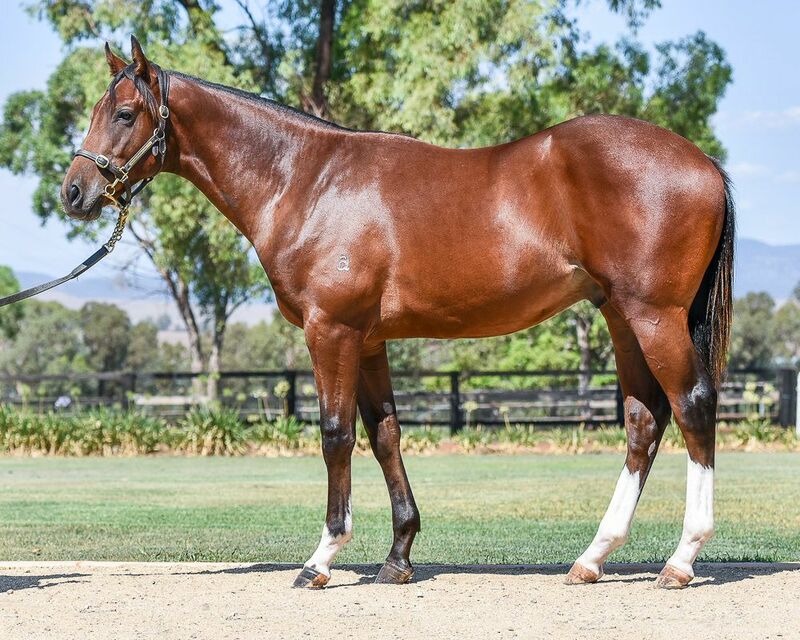 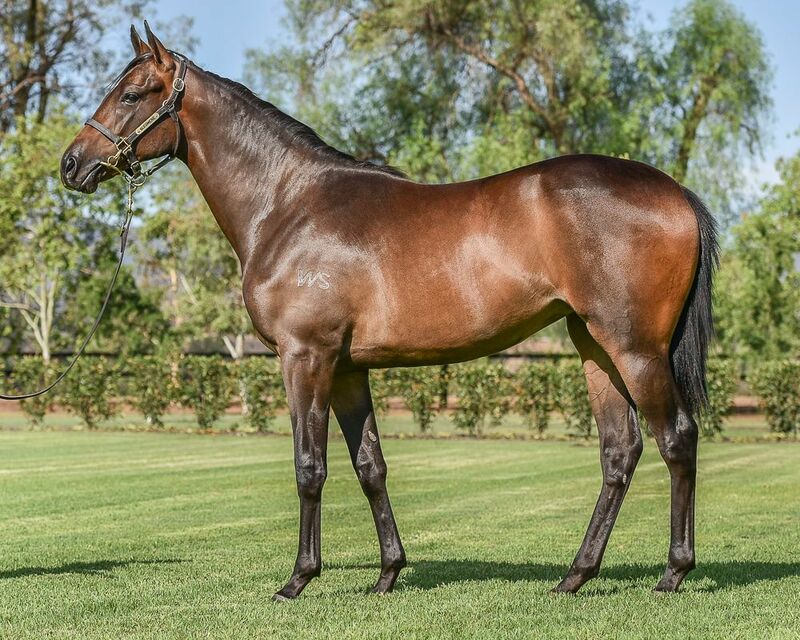 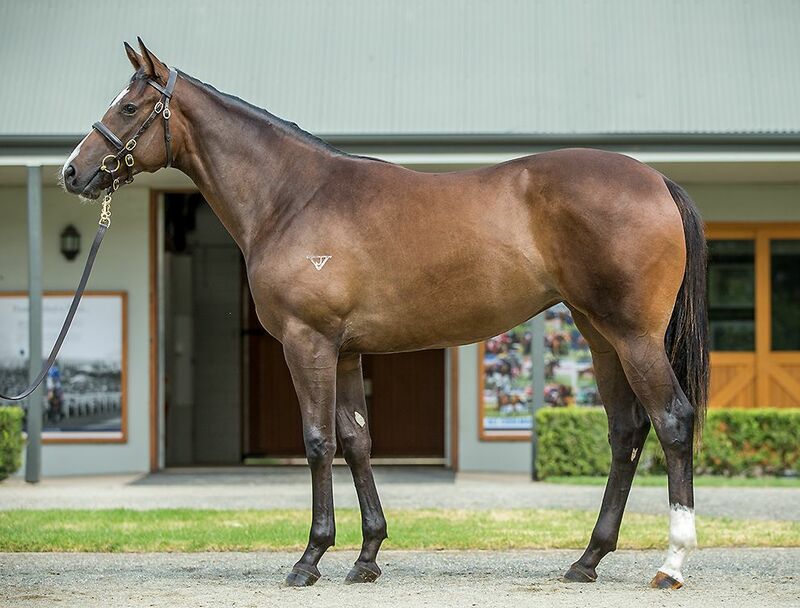 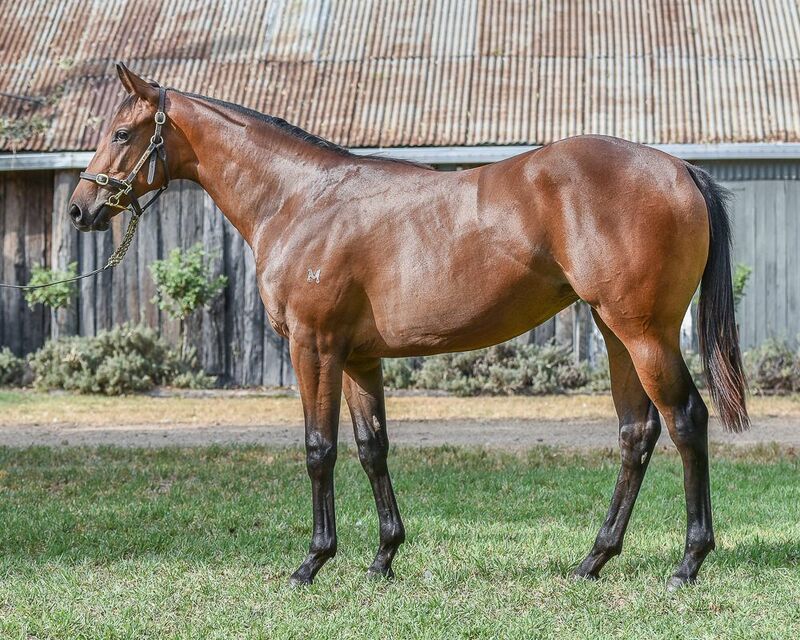 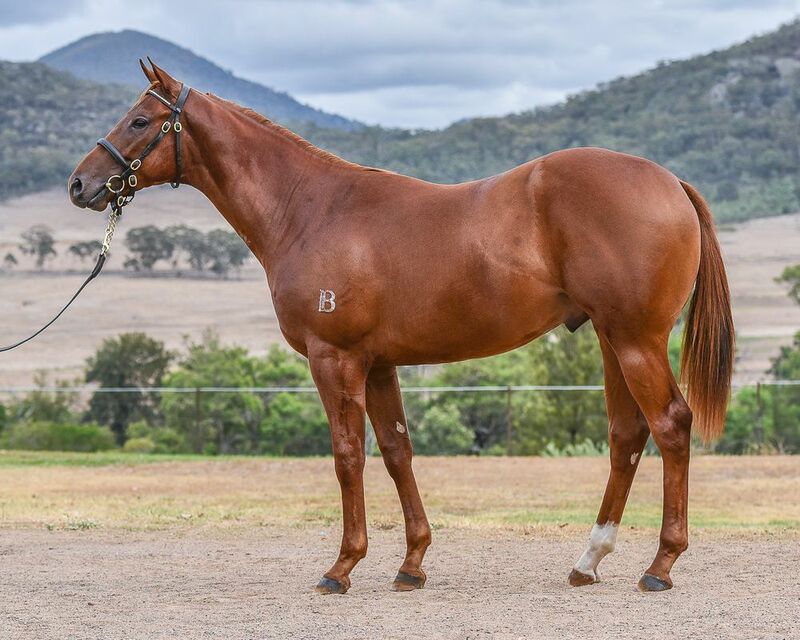 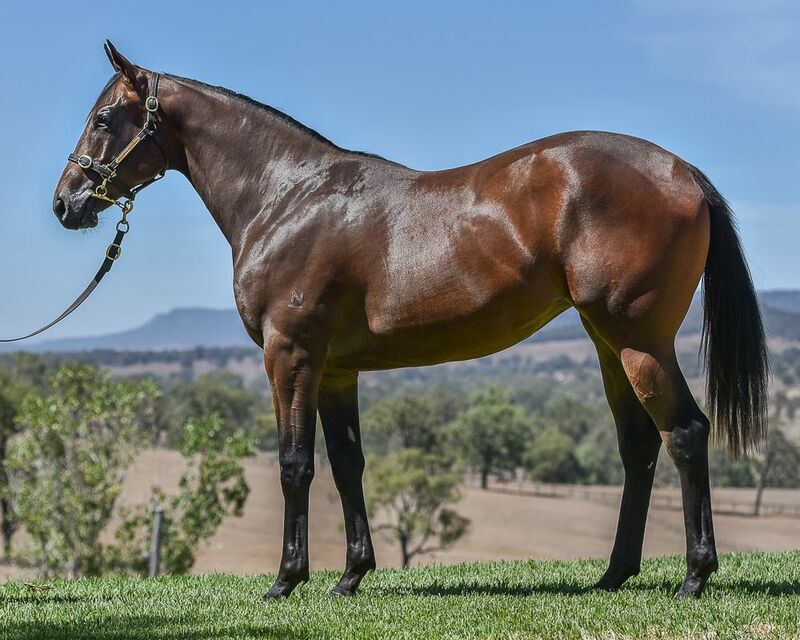 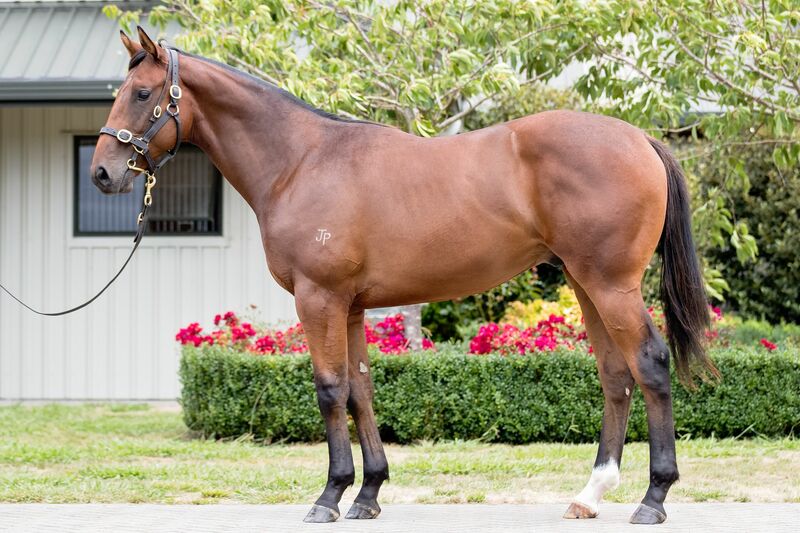 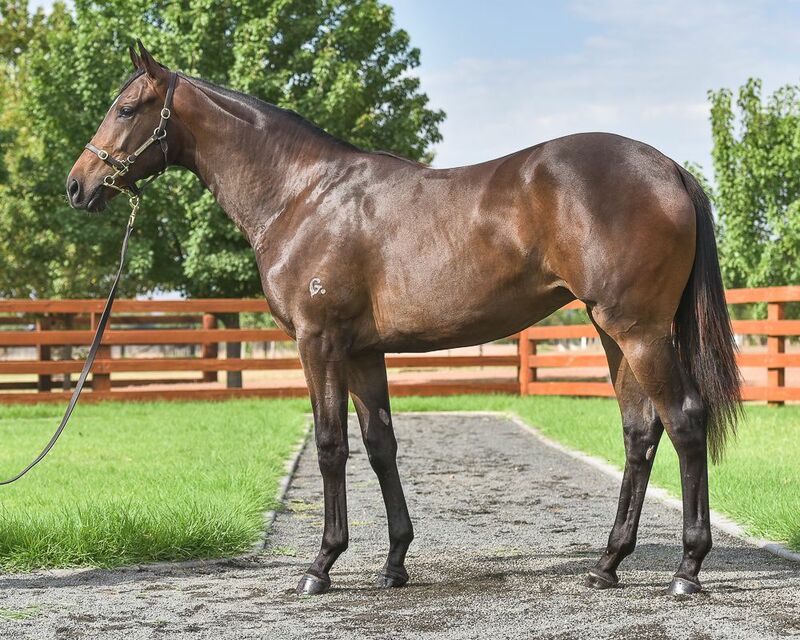 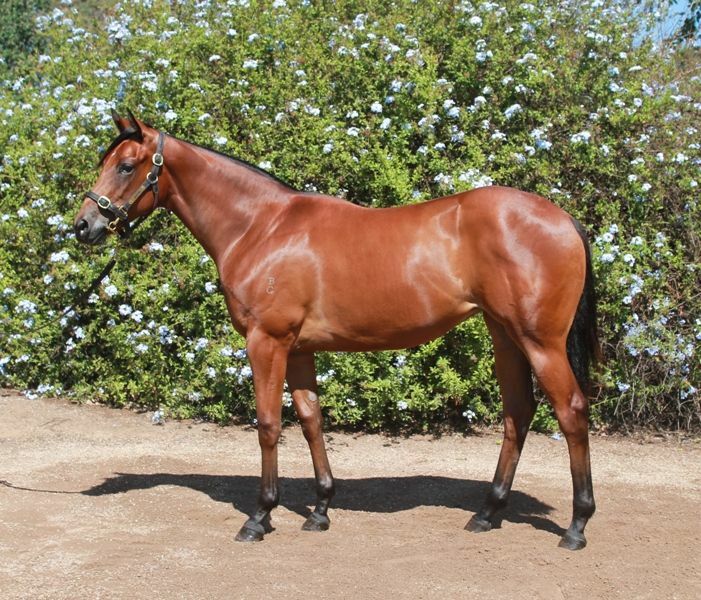 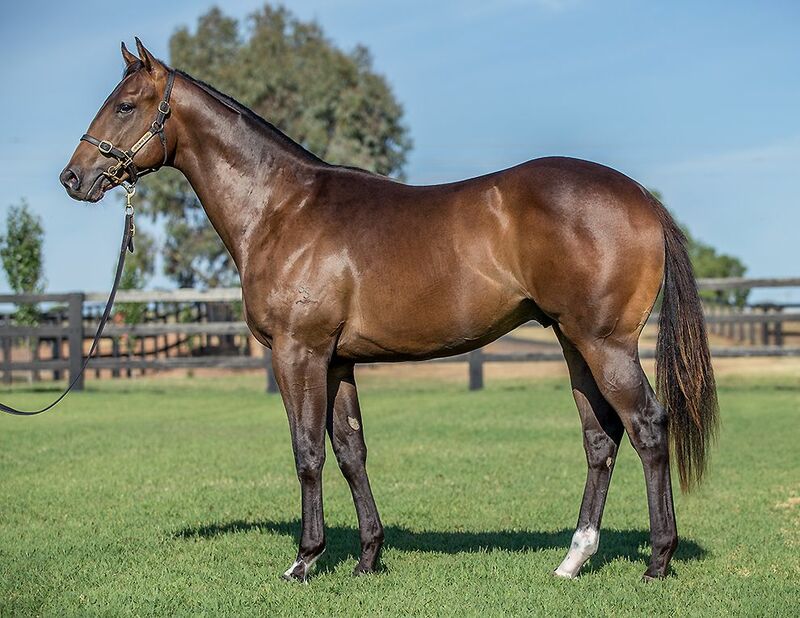 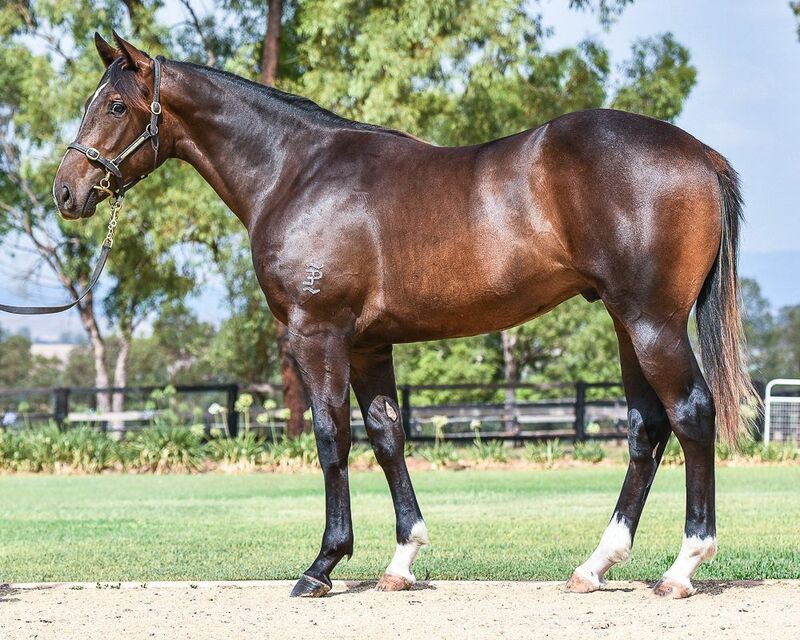 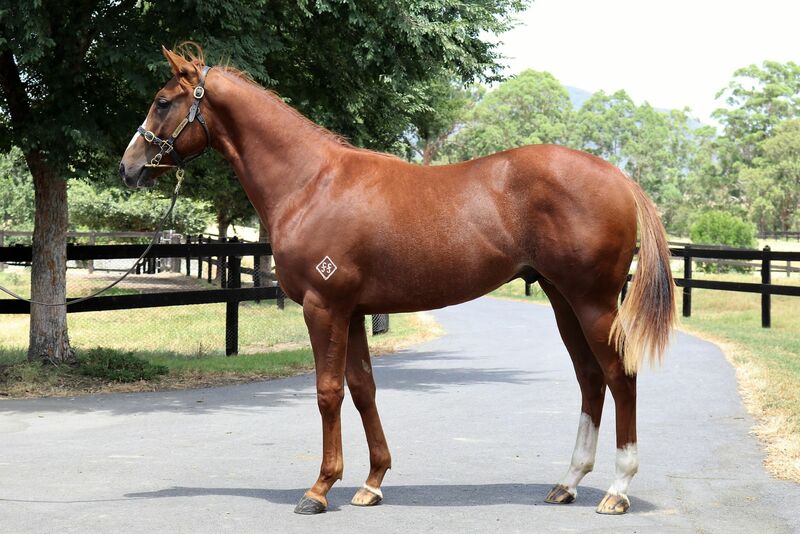 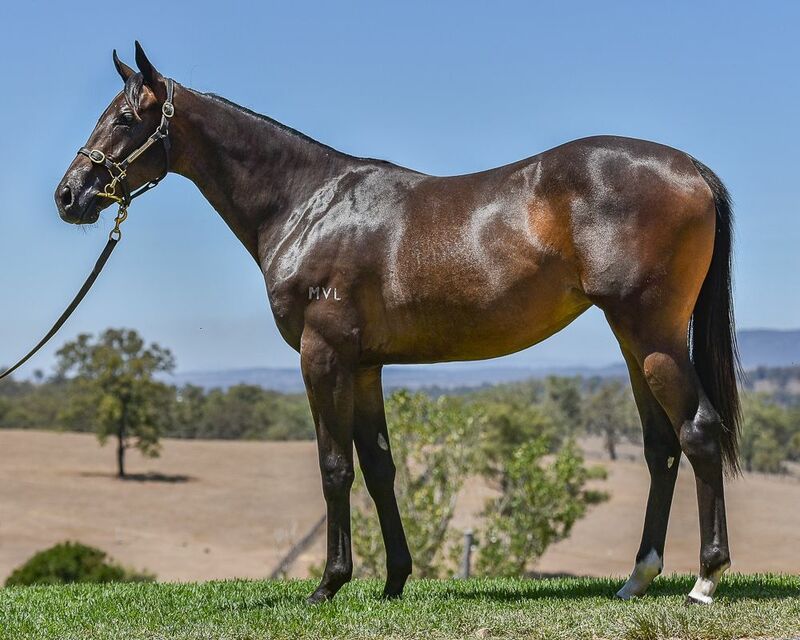 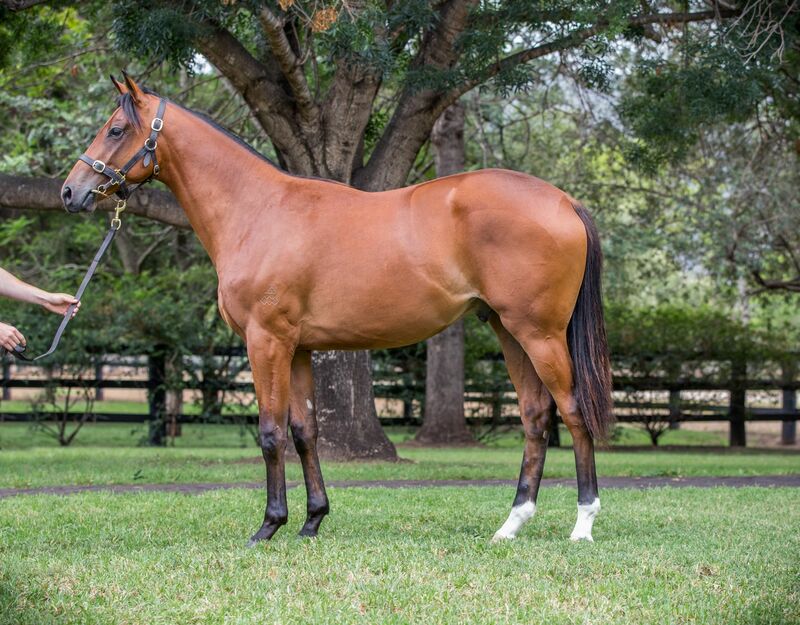 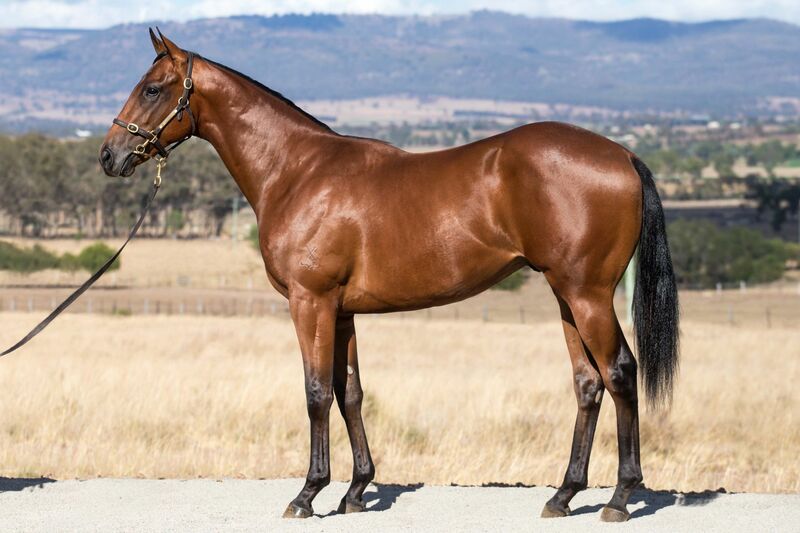 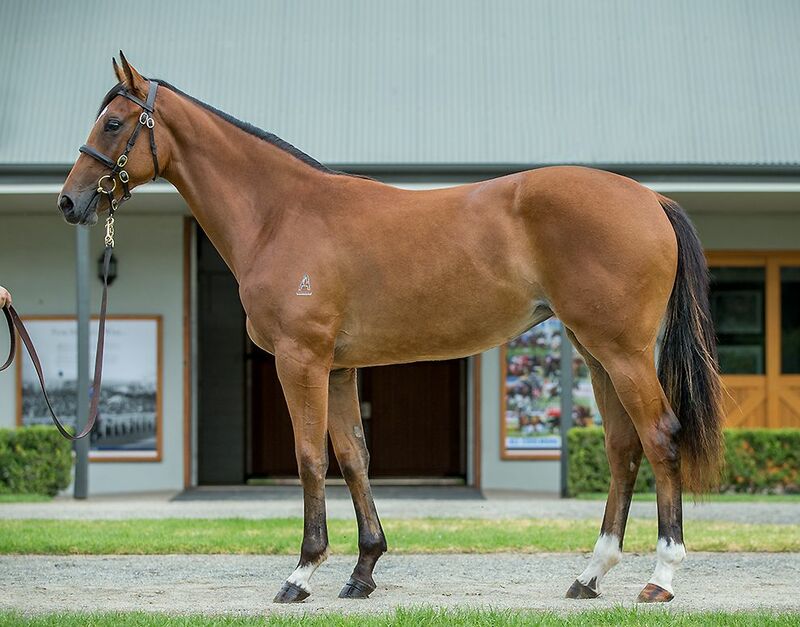 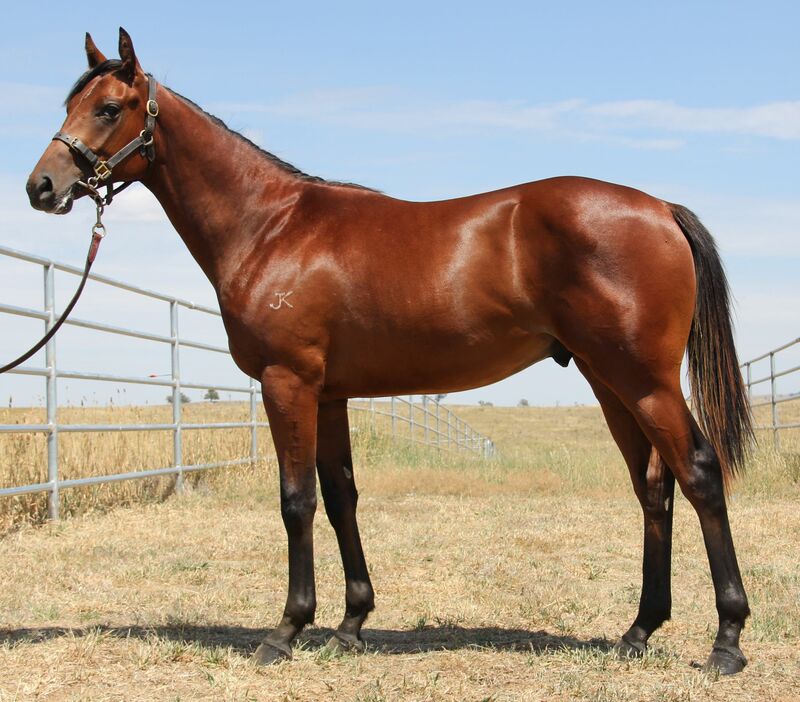 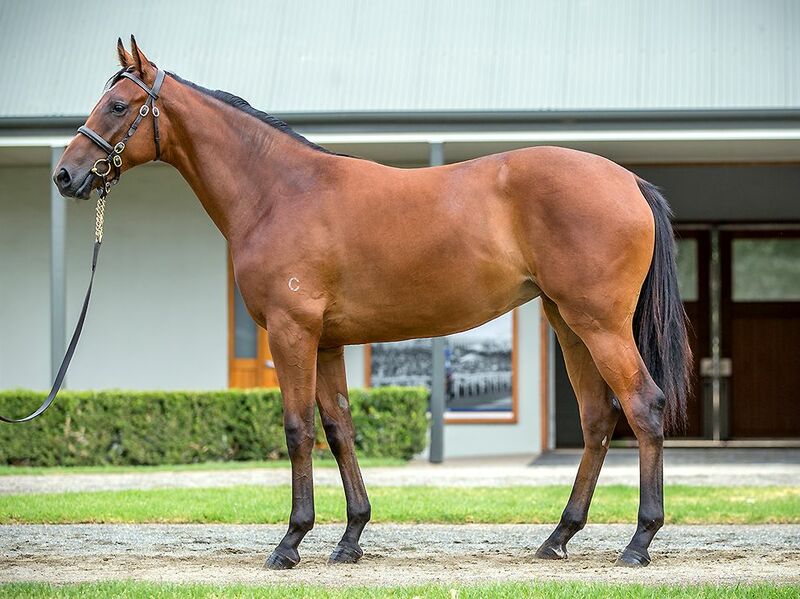 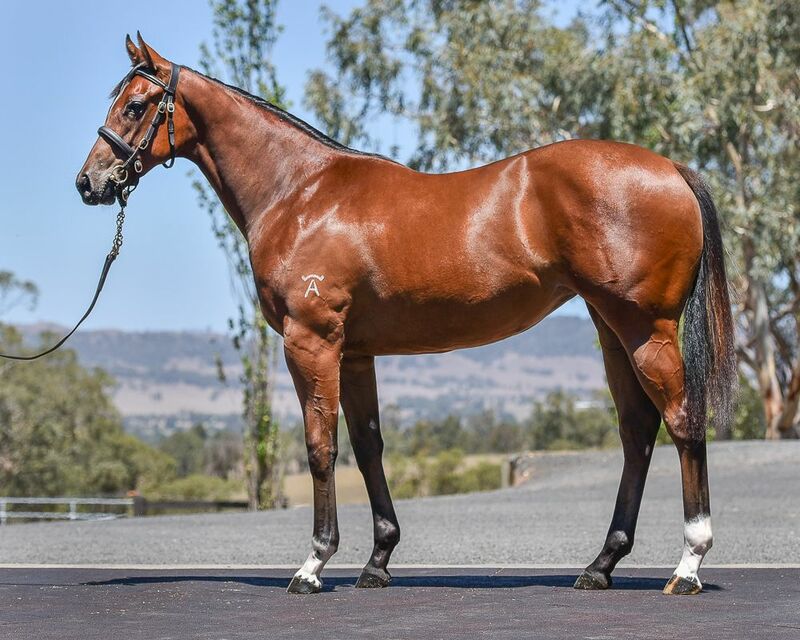 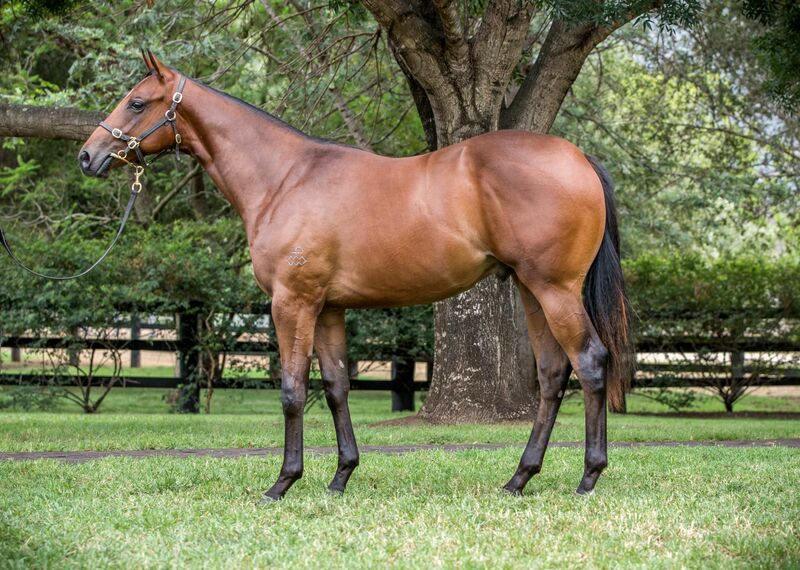 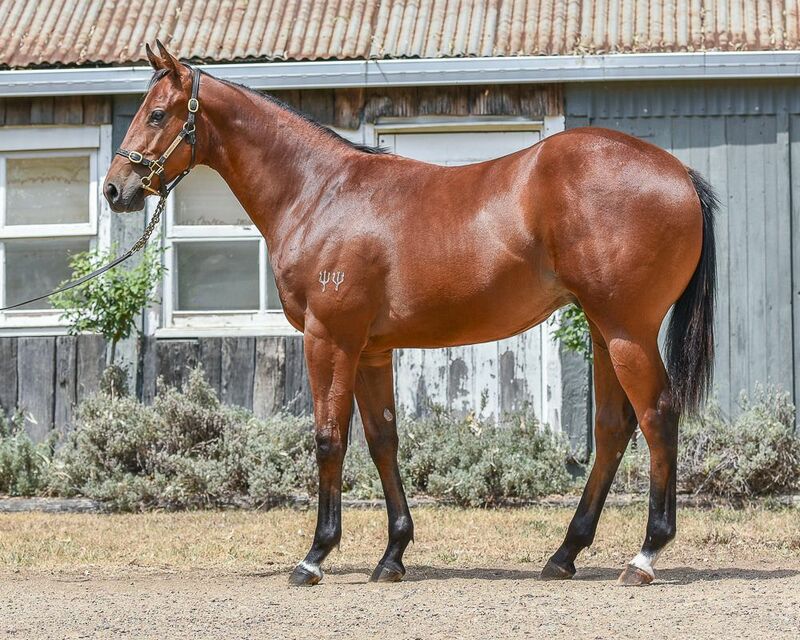 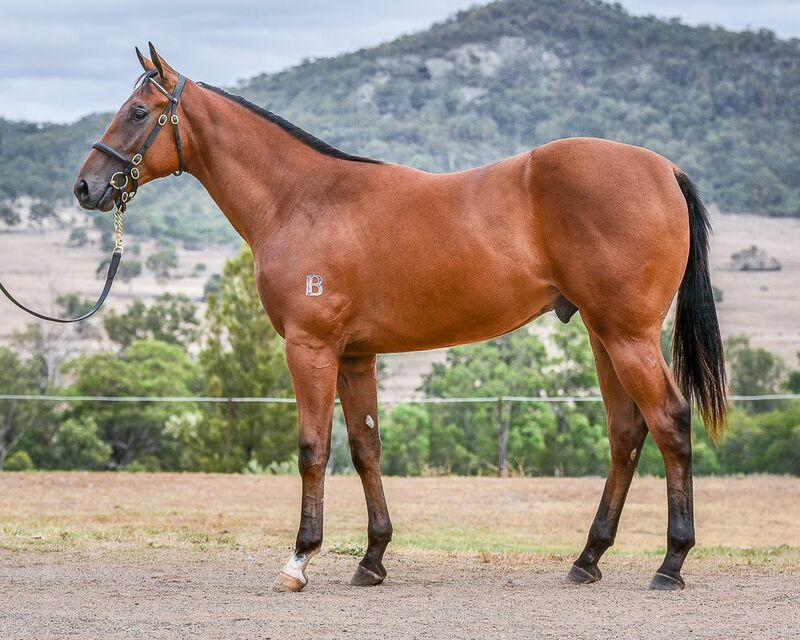 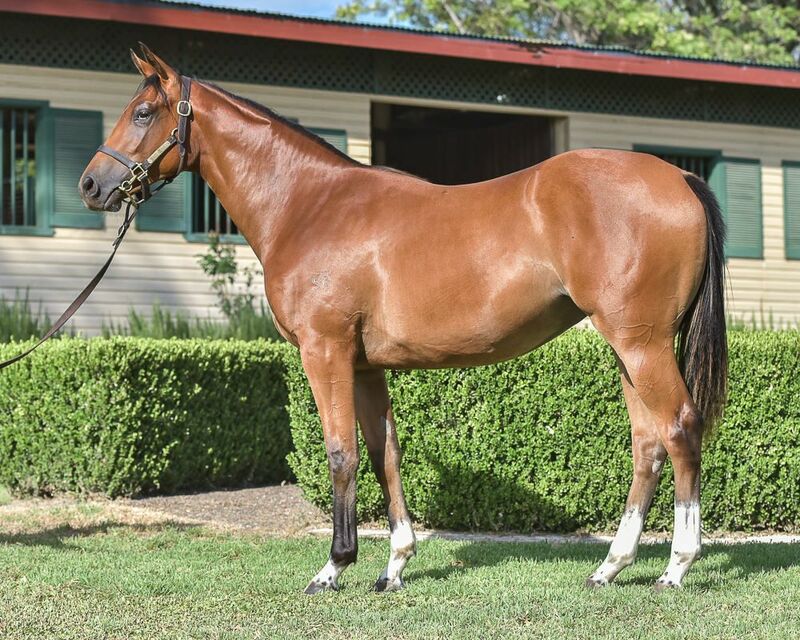 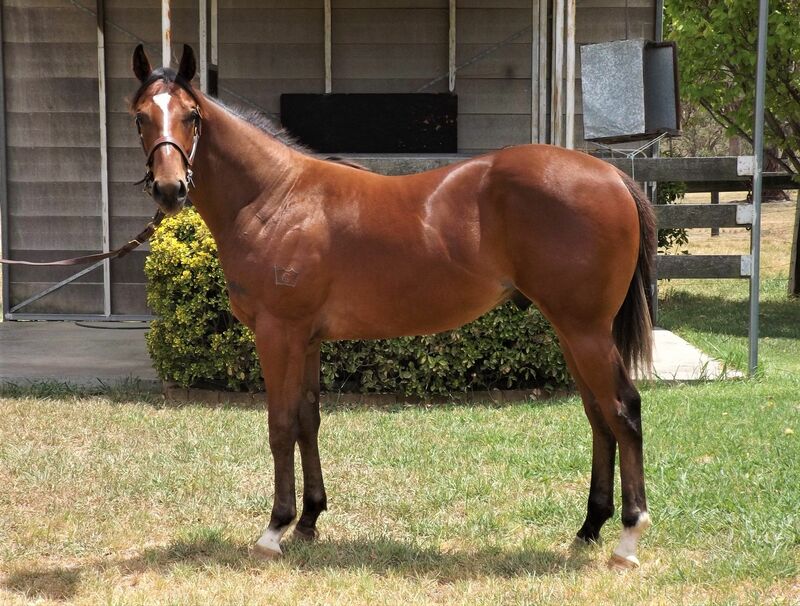 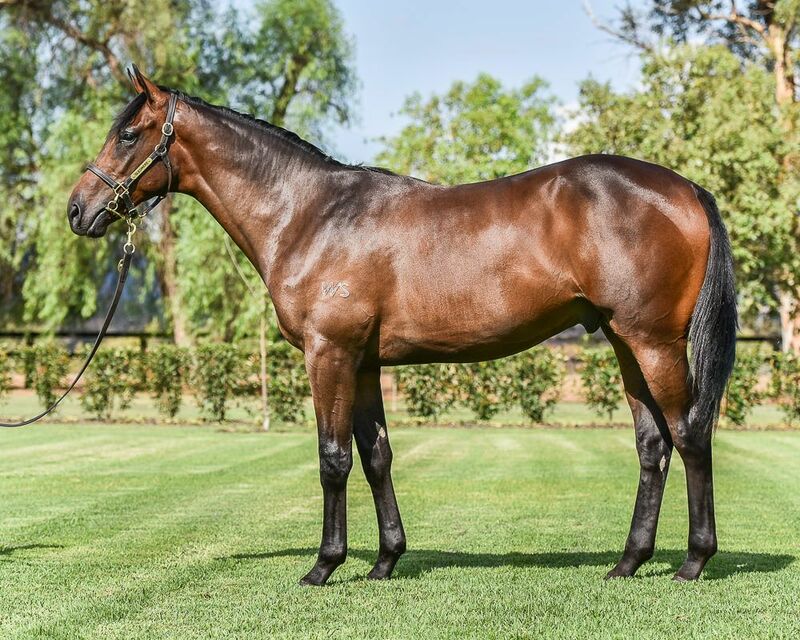 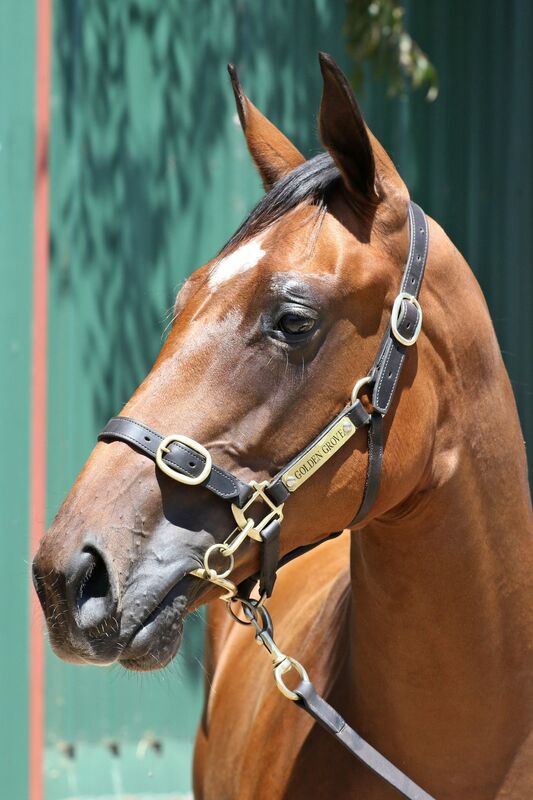 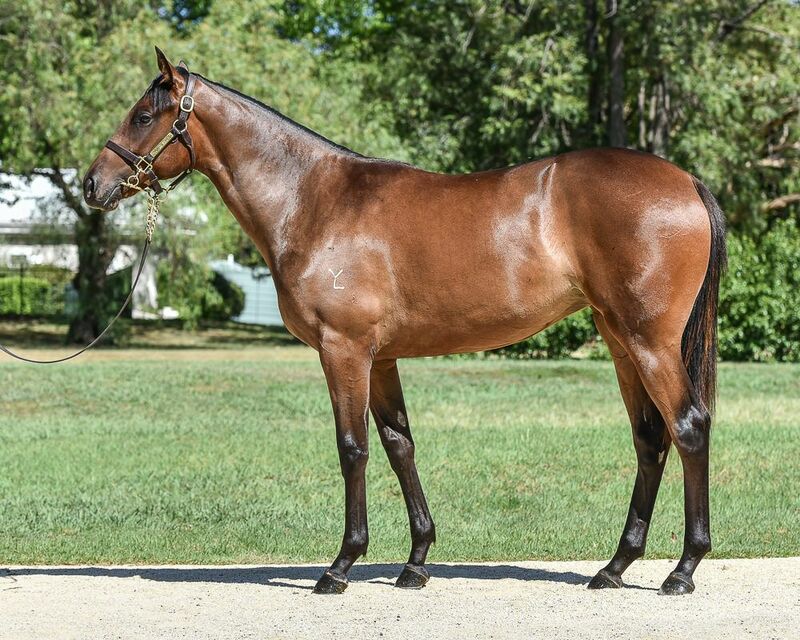 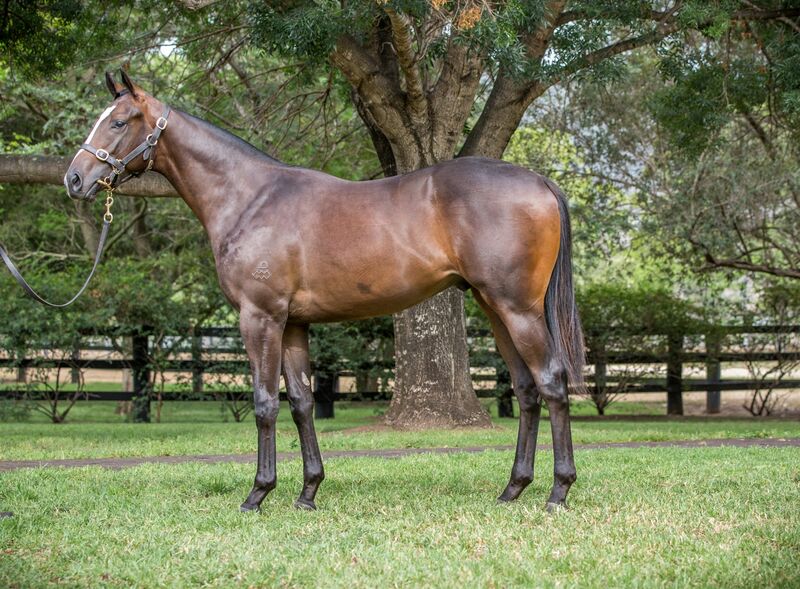 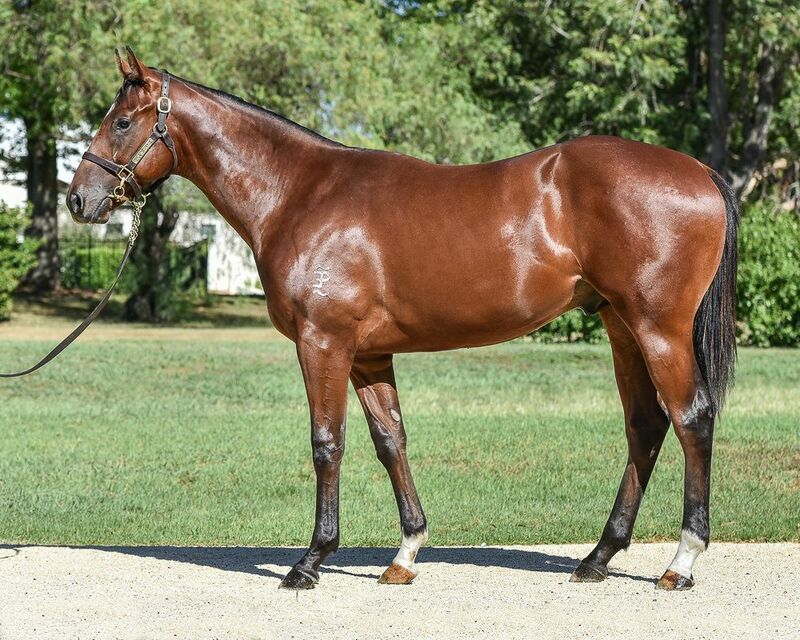 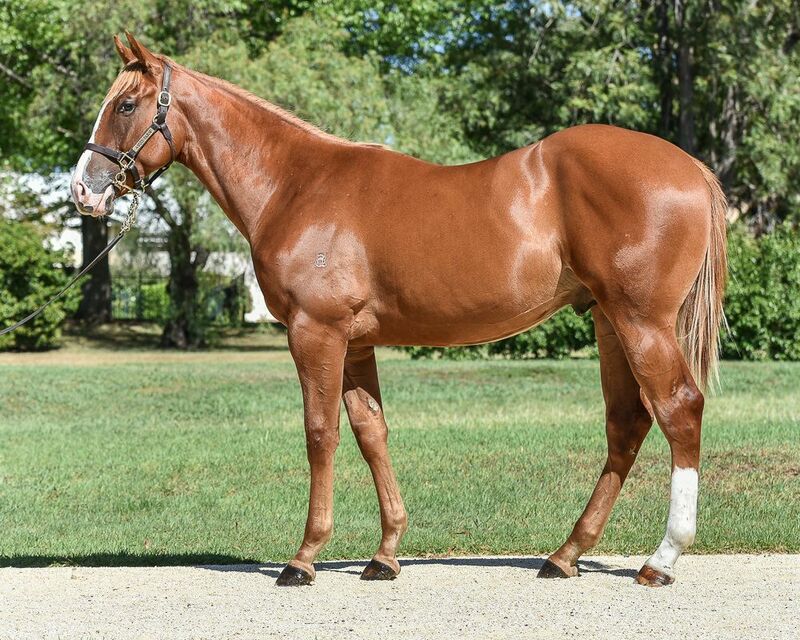 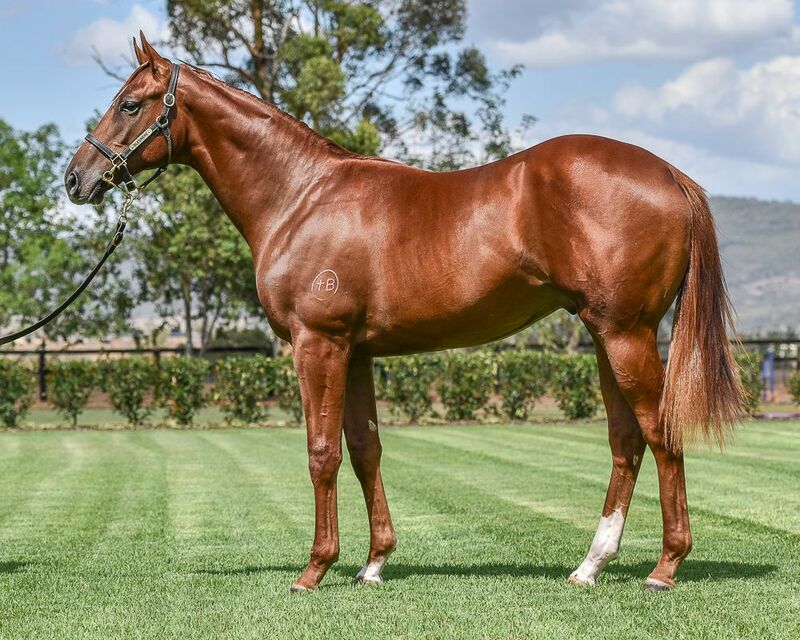 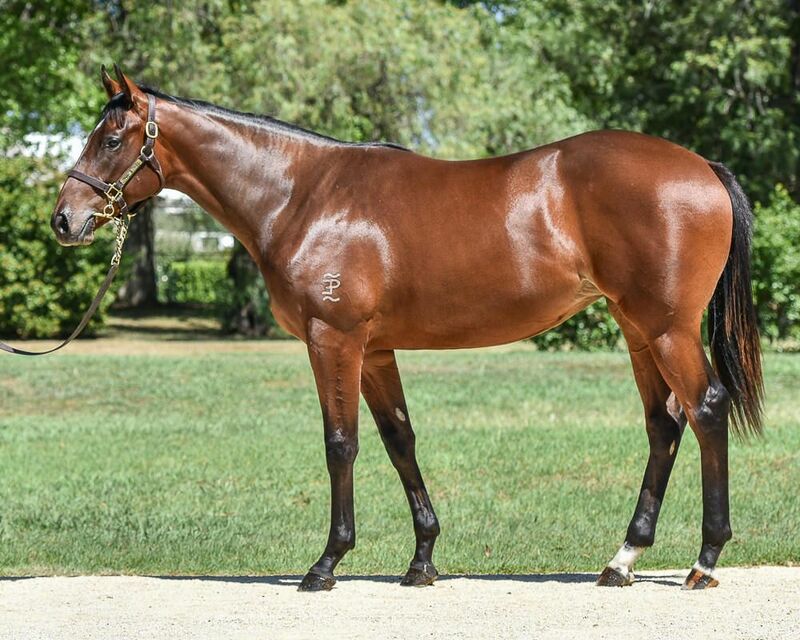 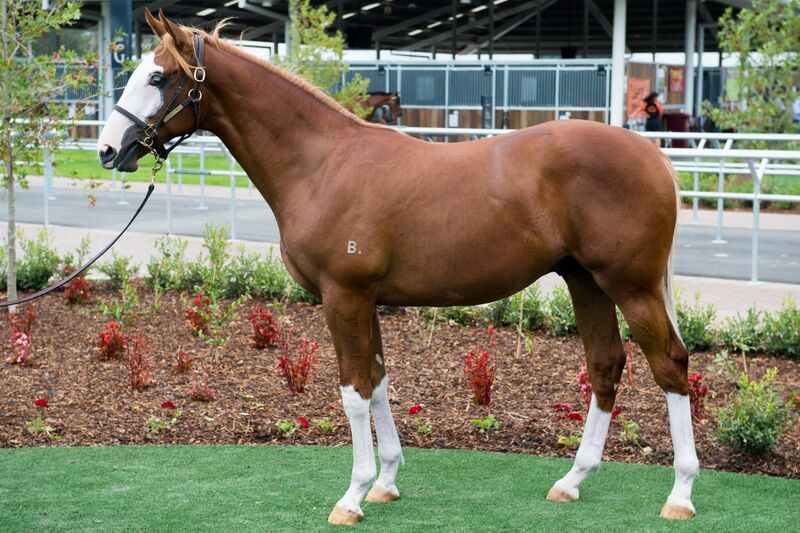 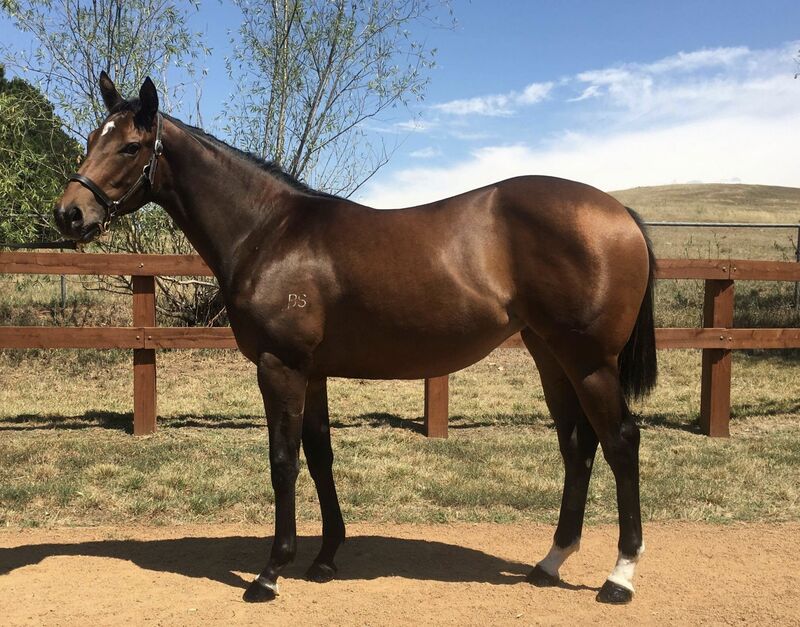 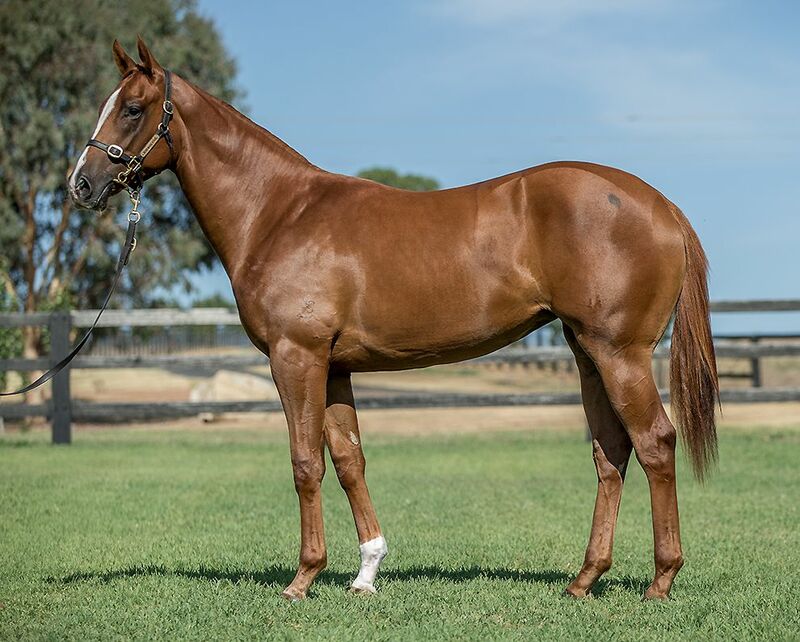 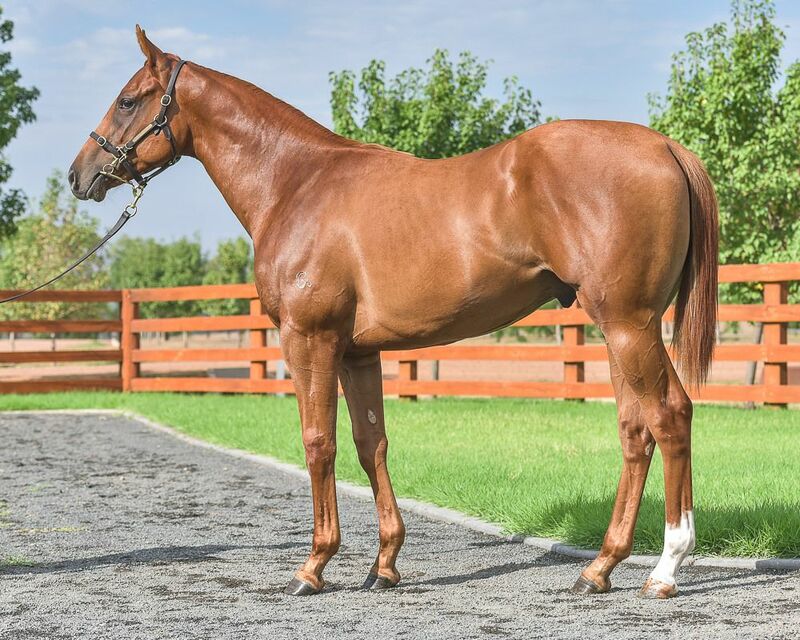 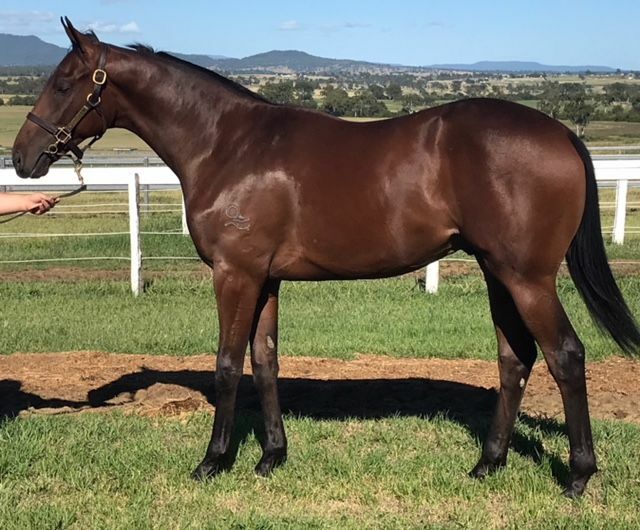 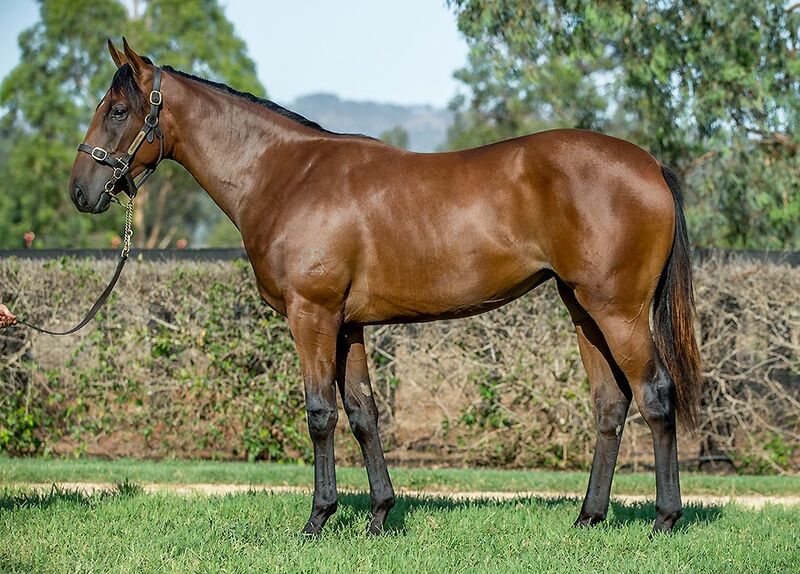 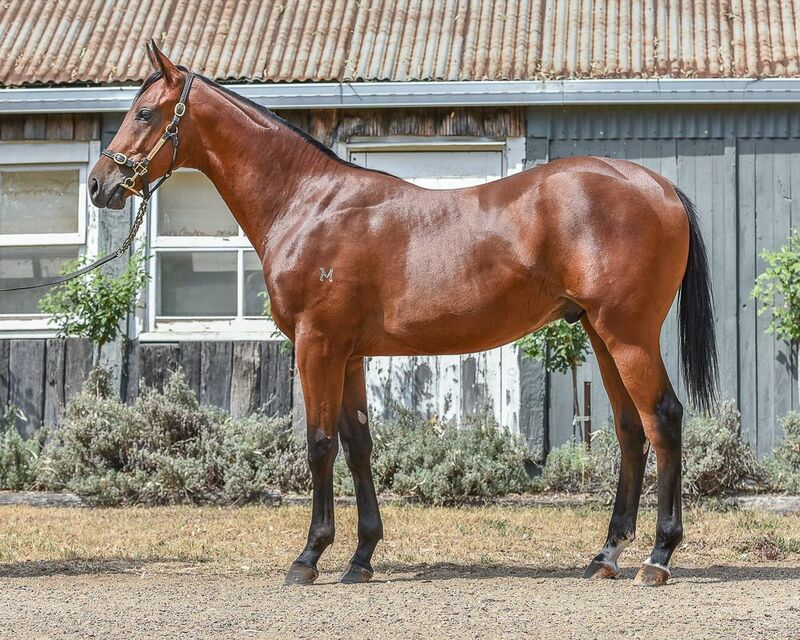 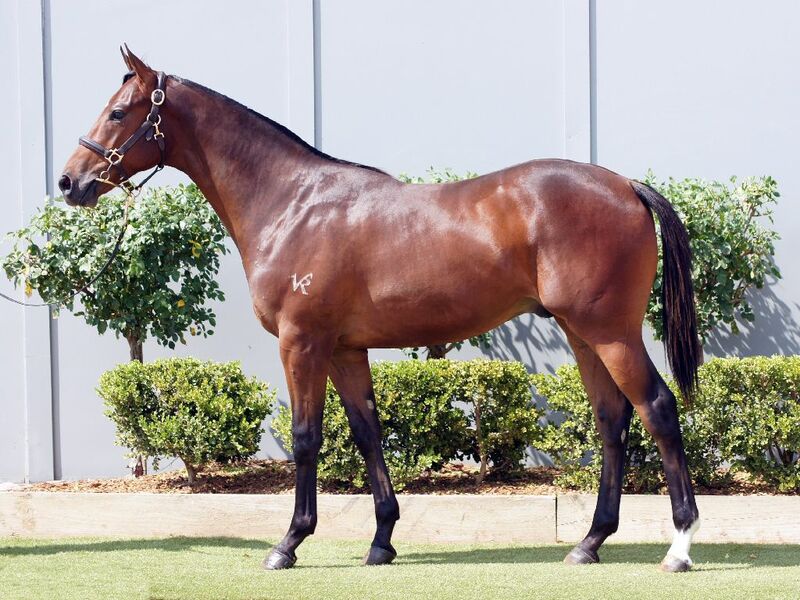 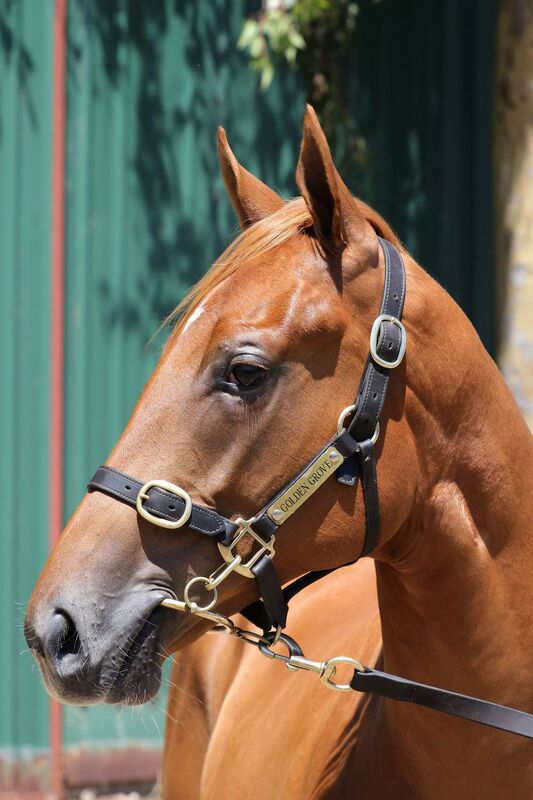 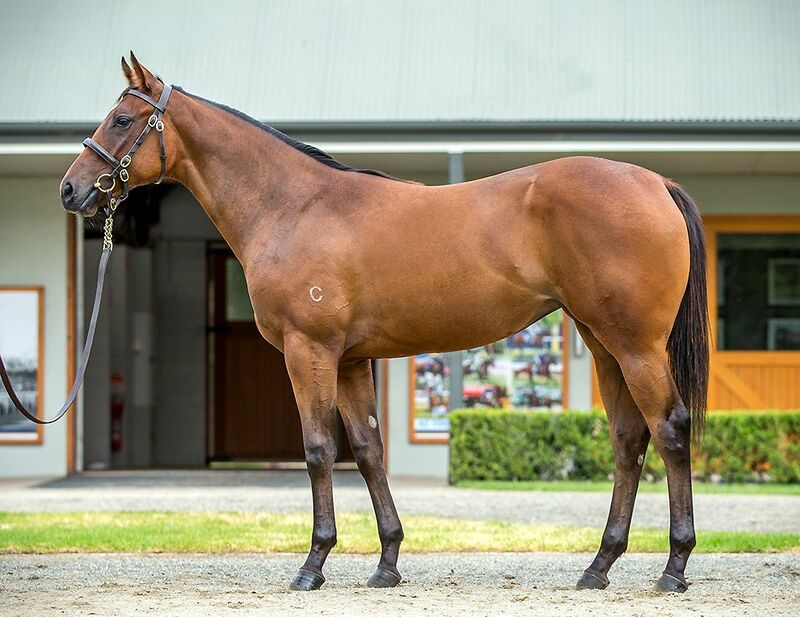 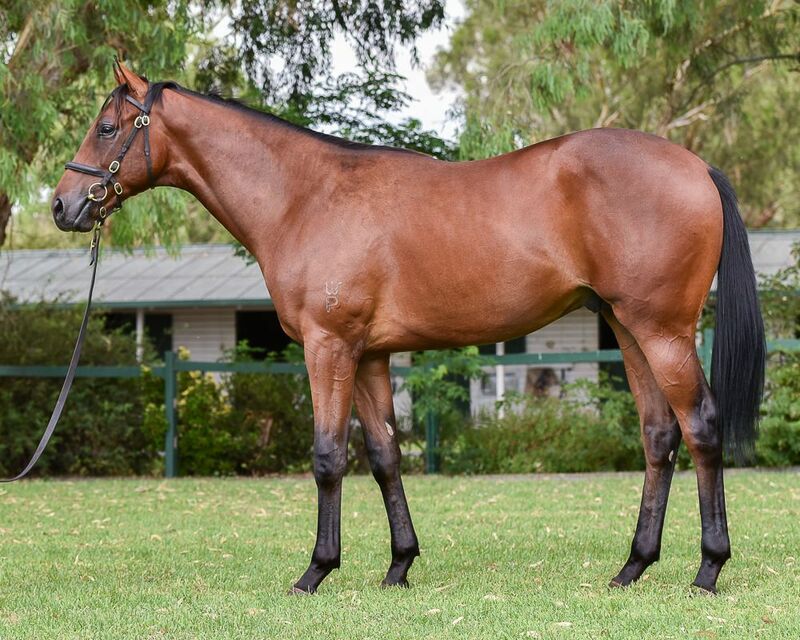 The 2018 Inglis Classic Yearling Sale will be the biggest in the company’s history with 800 horses catalogued for the first ever auction at Riverside Stables. 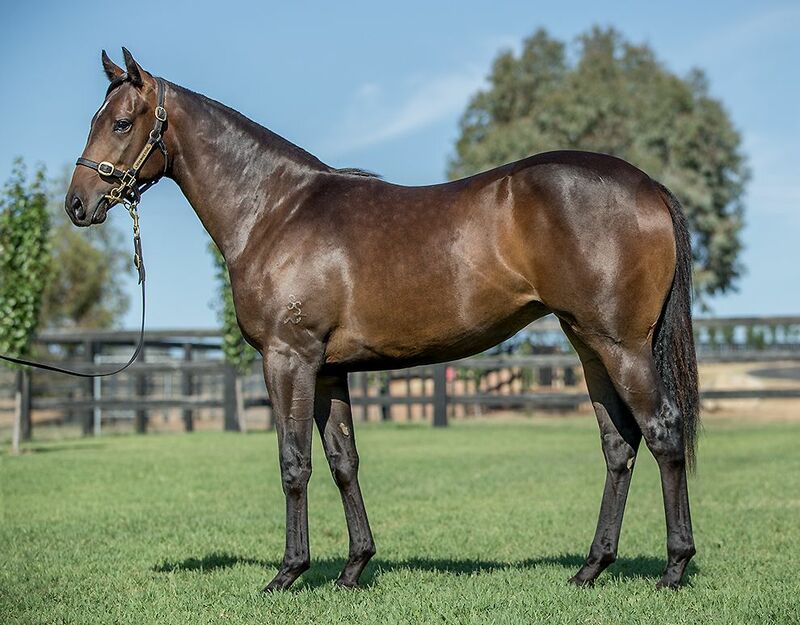 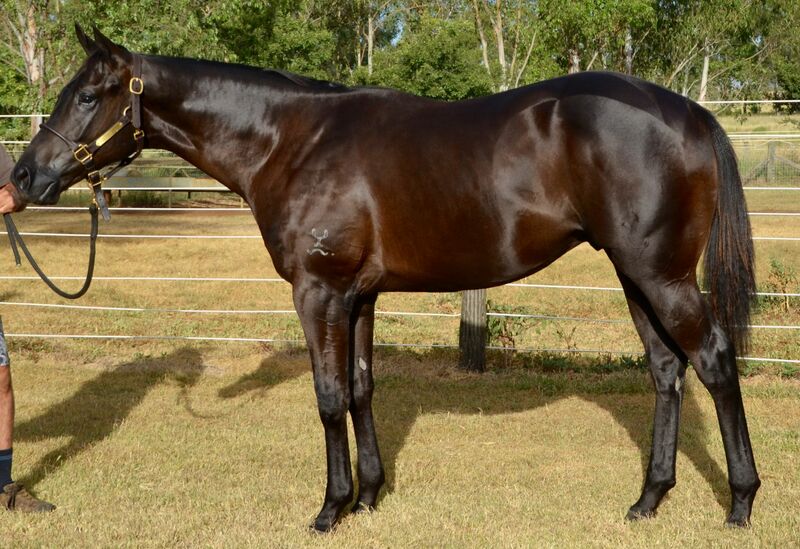 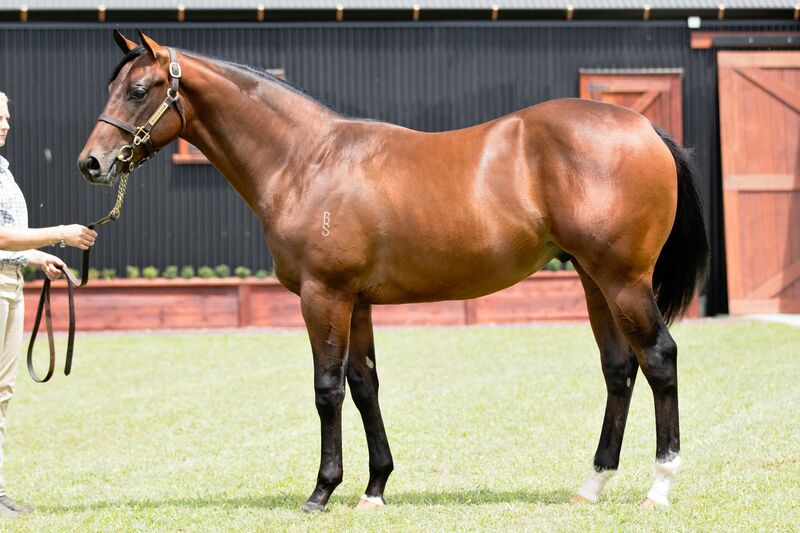 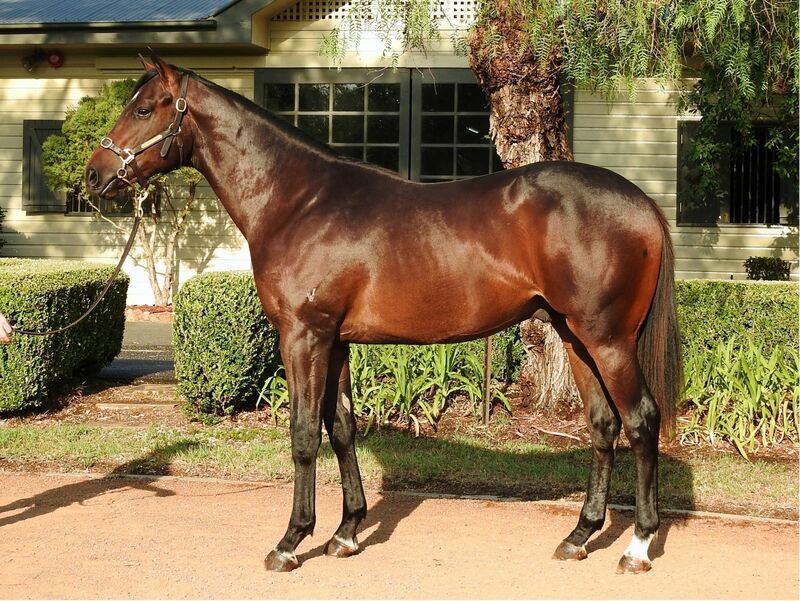 Progeny from 109 sires including Snitzel, I Am Invincible, Choisir, Exceed And Excel, Fastnet Rock, Written Tycoon, Hinchinbrook, Not A Single Doubt, Pierro, Savabeel, Sebring and Star Witness are among the catalogue, as well as 21 First Season Sires such as Adelaide, Brazen Beau, Deep Field, Dissident, Hallowed Crown, Olympic Glory, Rubick, Shooting To Win, Toronado and Wandjina. 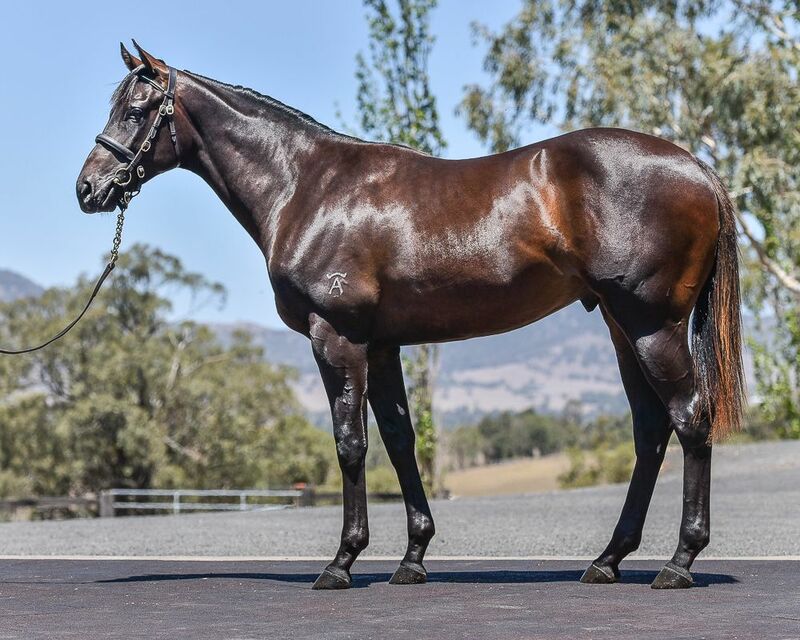 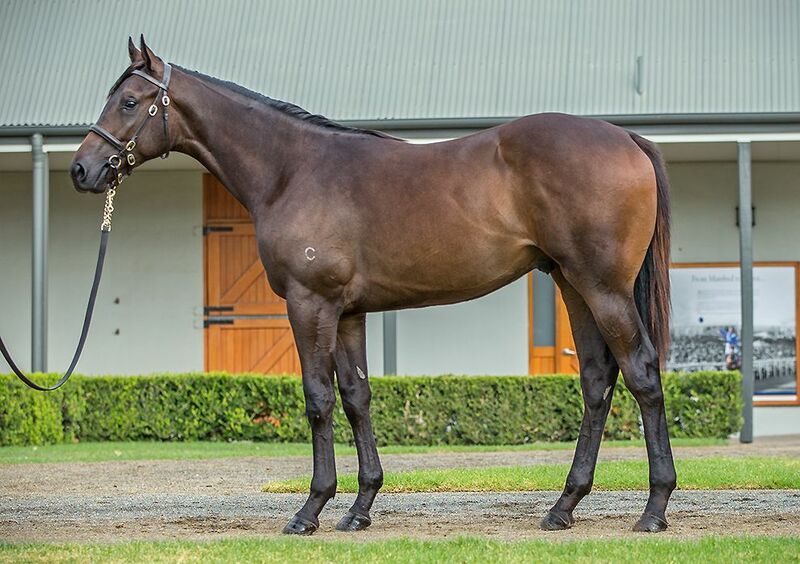 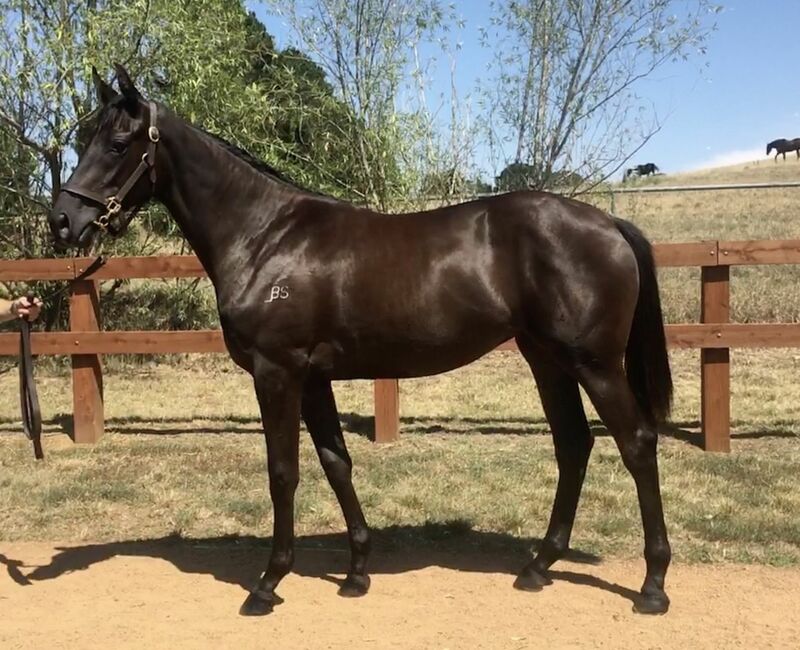 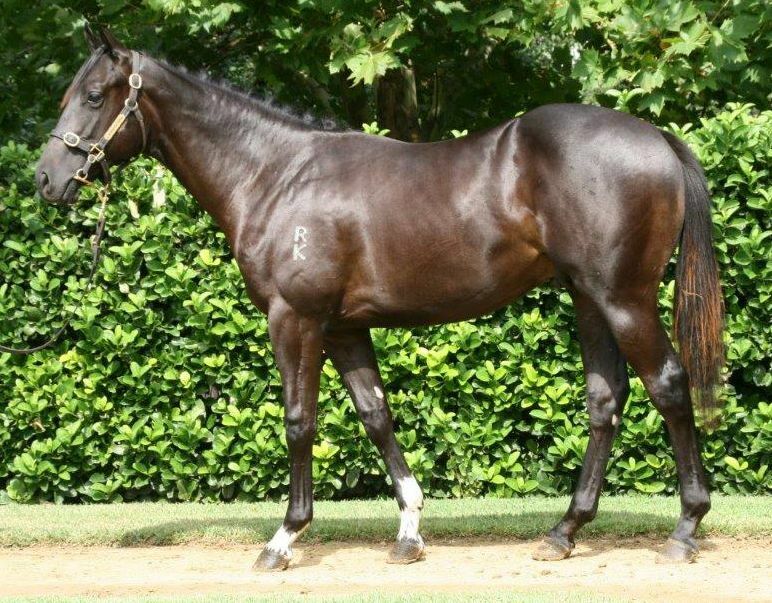 Included in the catalogue are relations to 63 Stakes winners including reigning Victoria Derby winner Ace High, superstar sprinter Brazen Beau, Spring carnival stars Setsuna and In Her Time and Group 1 winners such as Japonisme, Good Project and Amanpour. 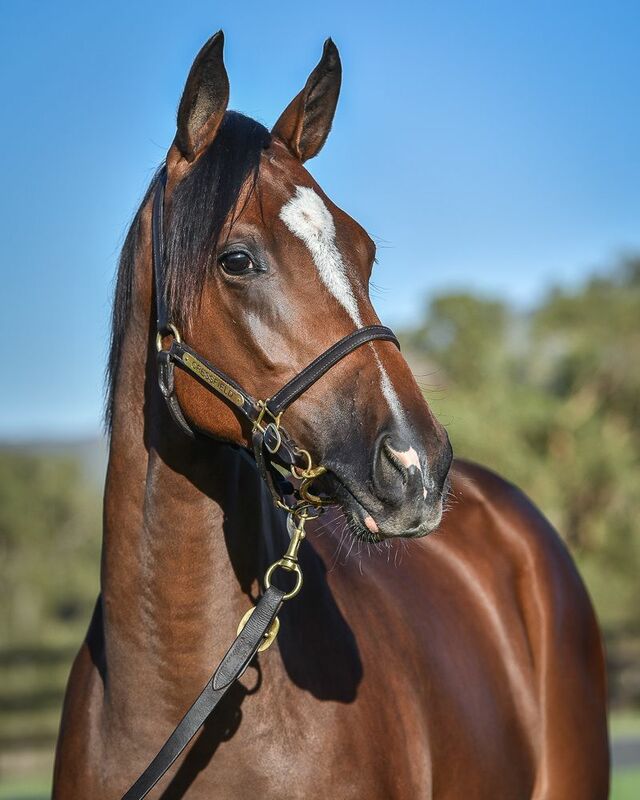 There are also progeny of 60 Stakes-winning mares including Platelet, Heavenly Glow, Fill The Page, Irish Darling and Hidden Kisses. 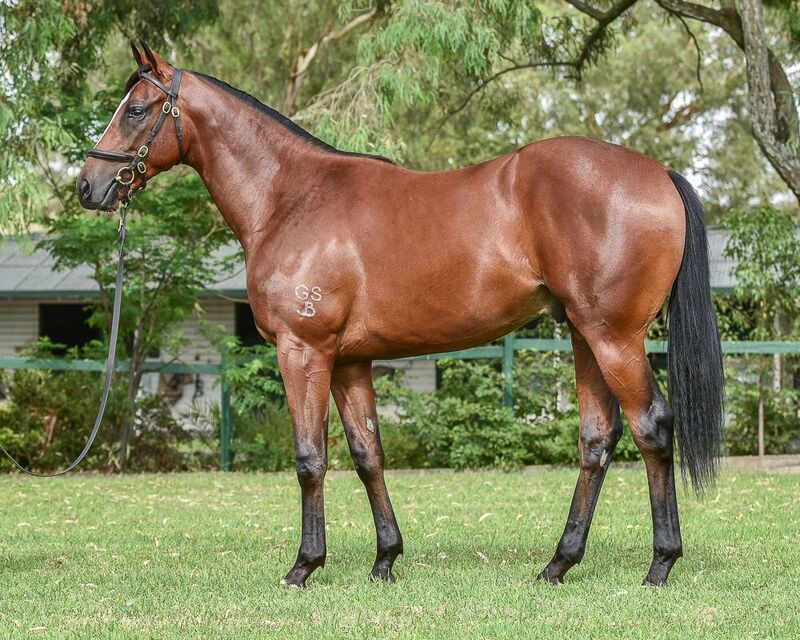 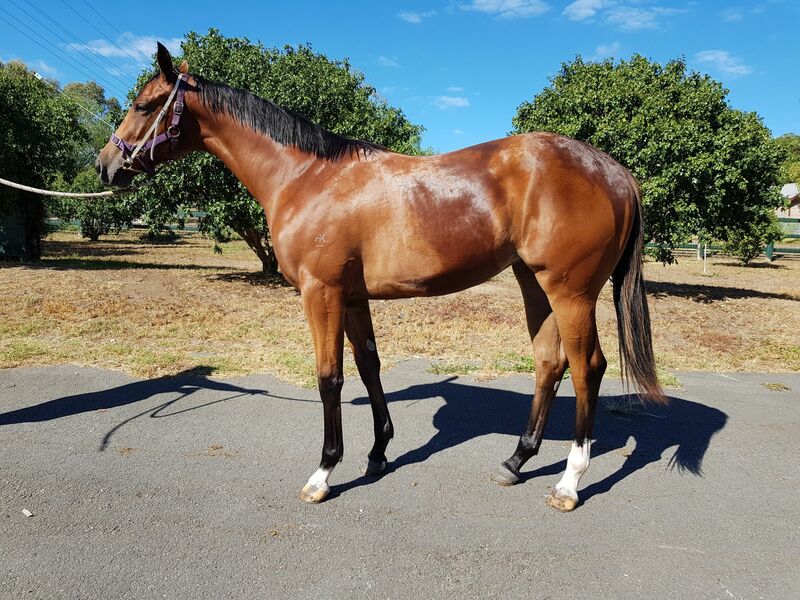 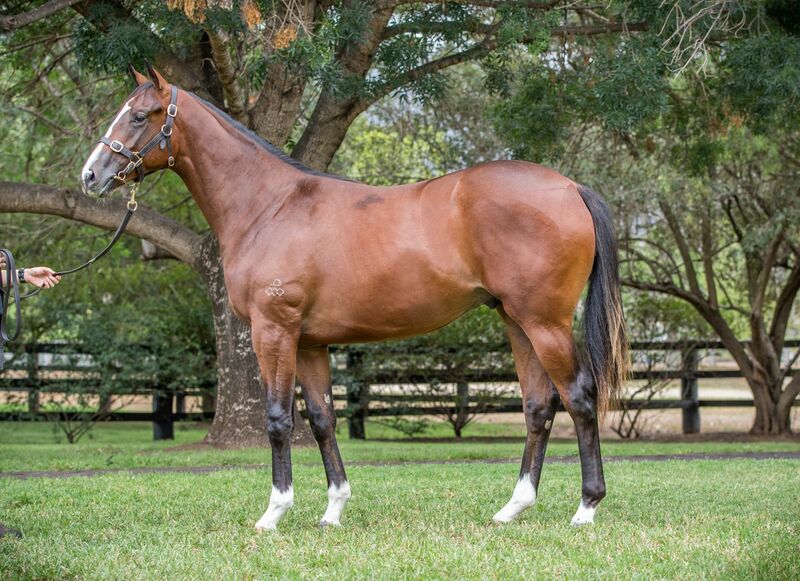 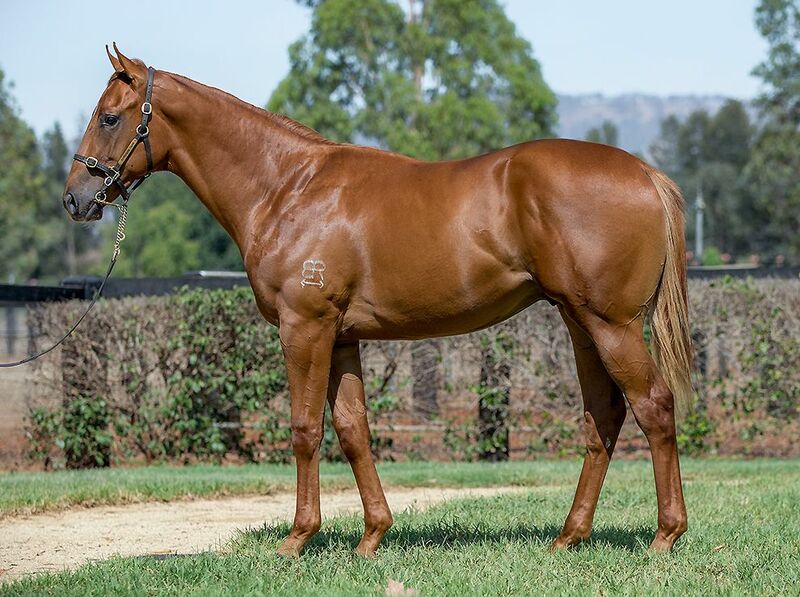 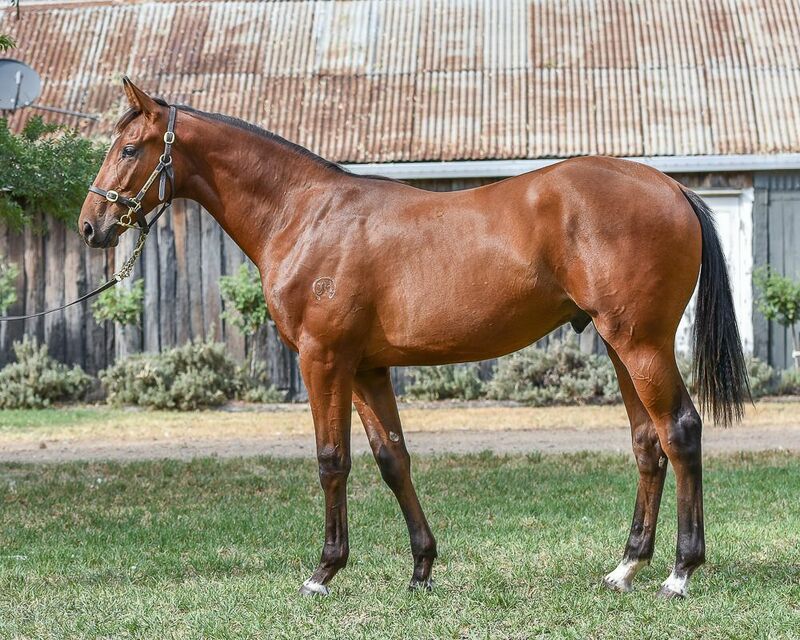 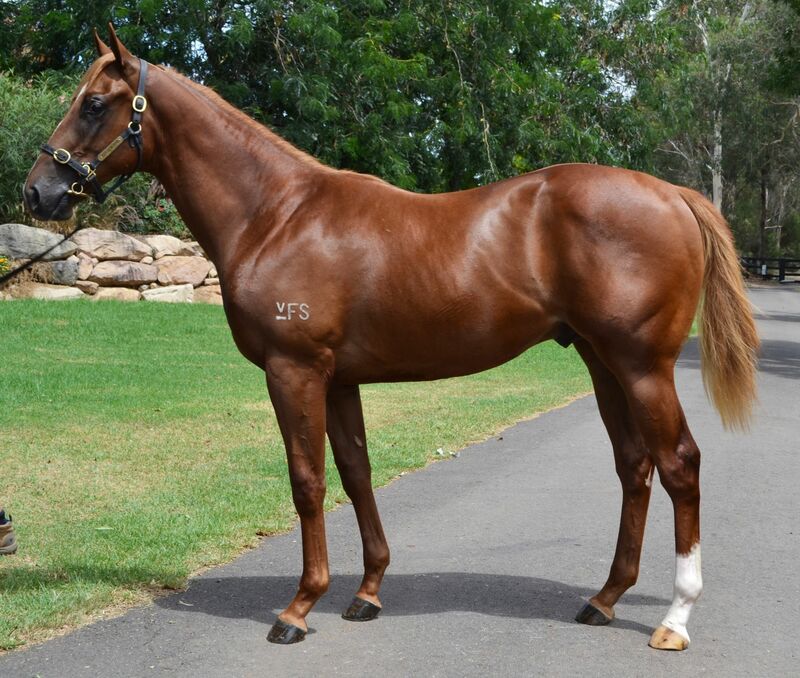 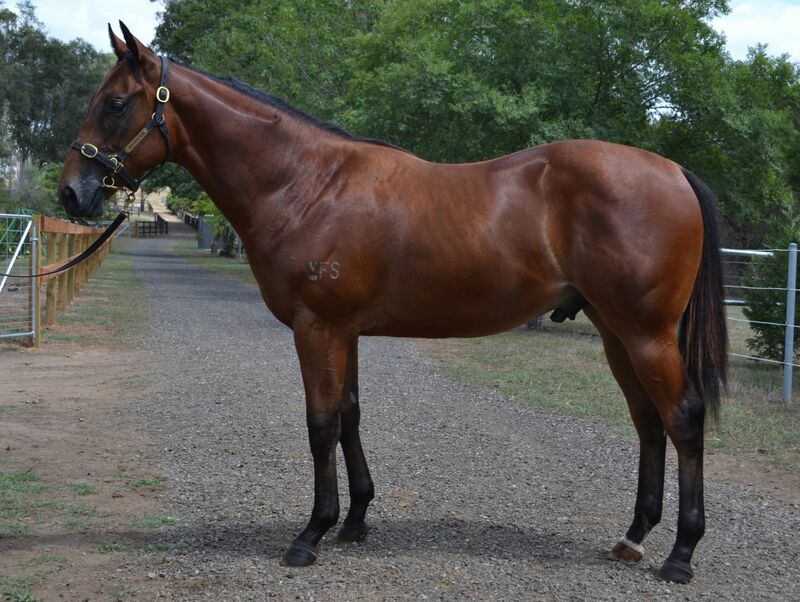 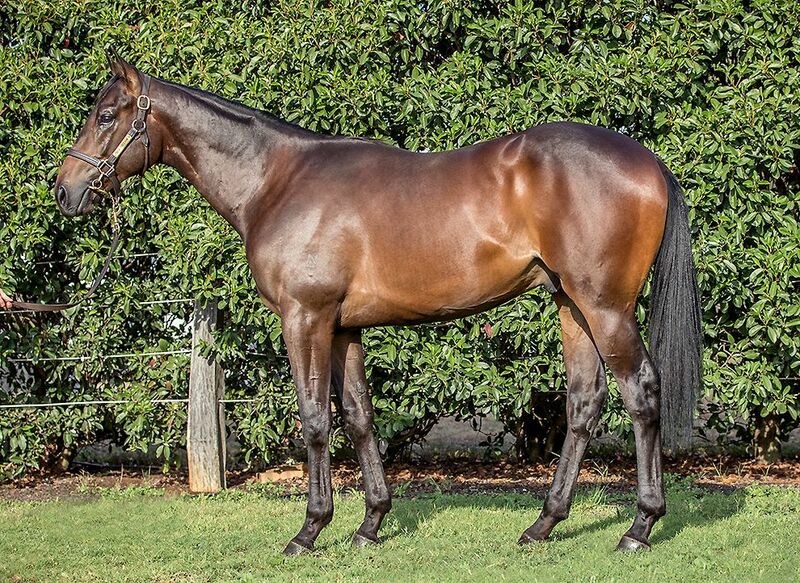 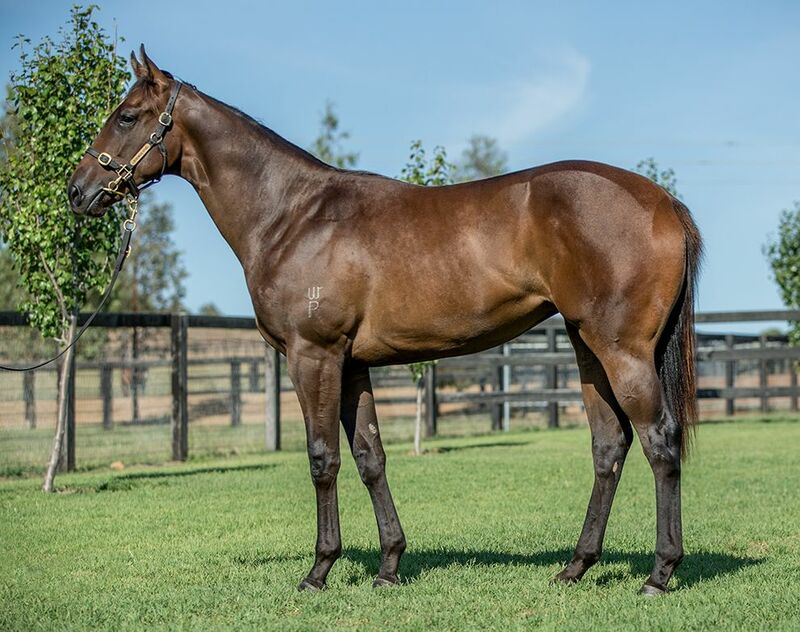 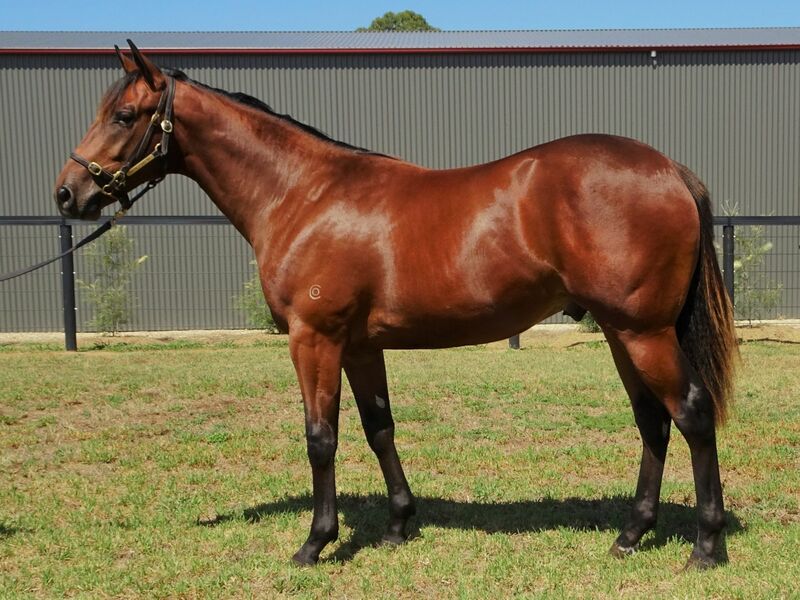 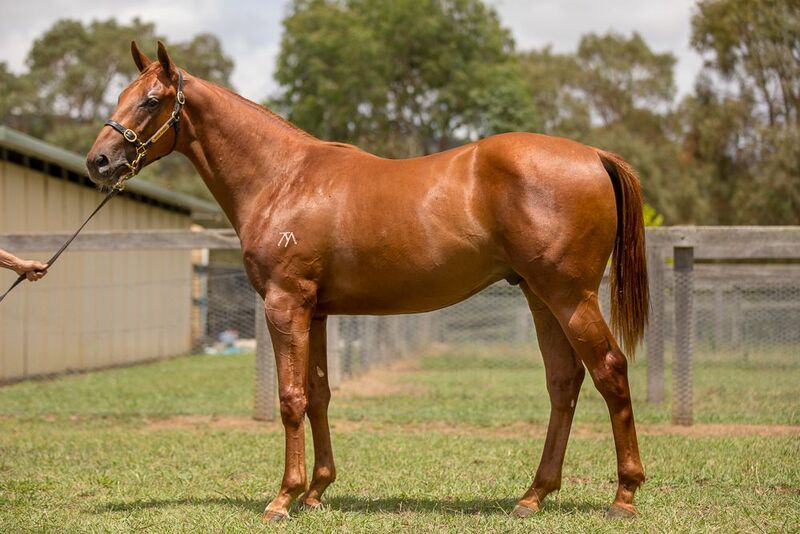 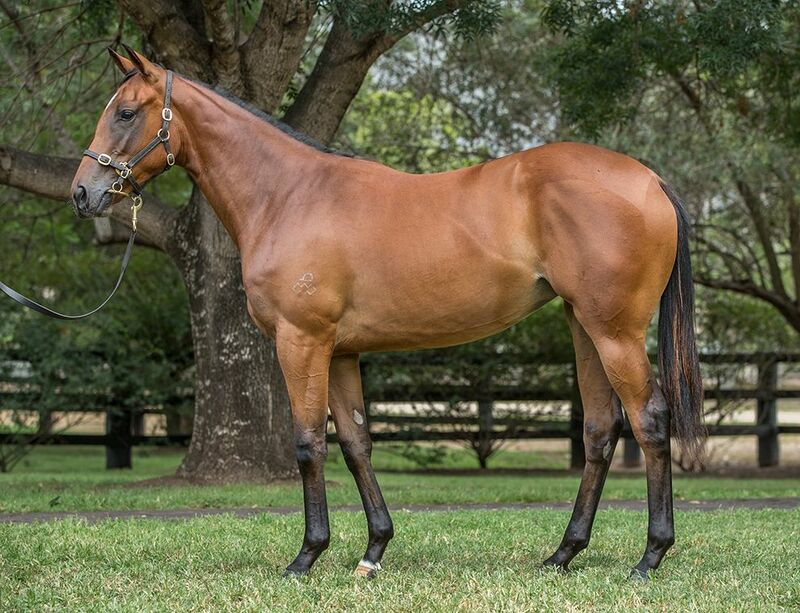 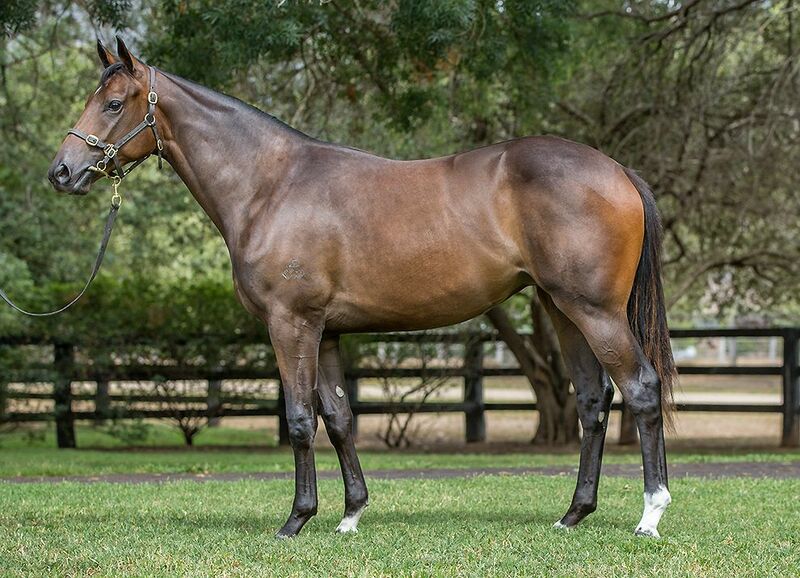 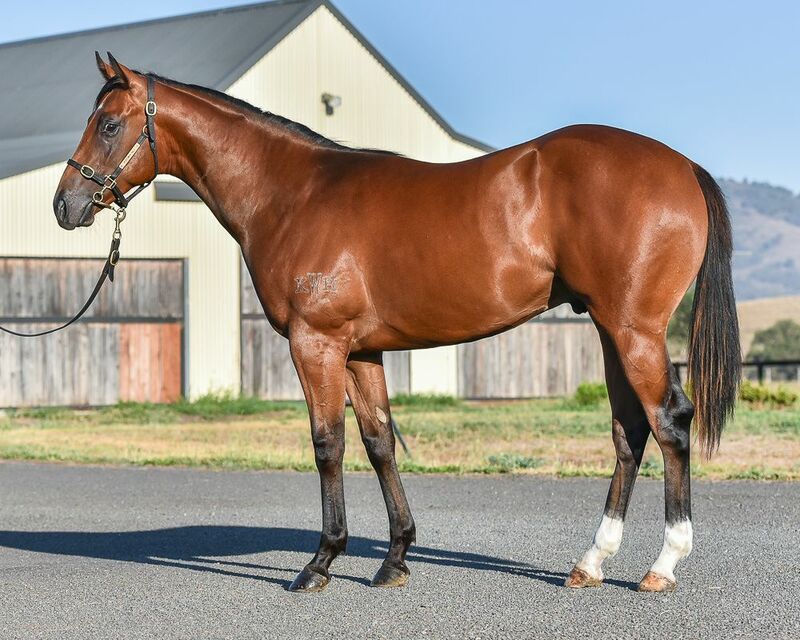 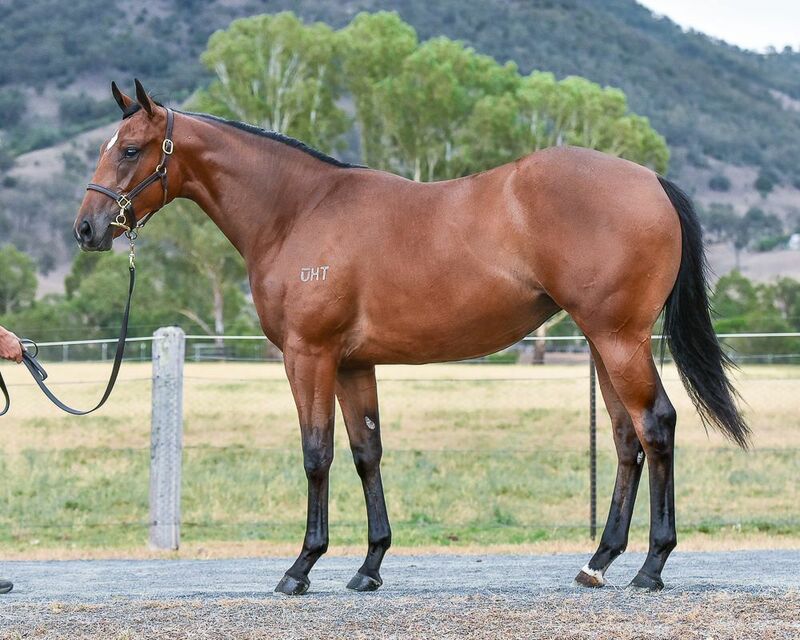 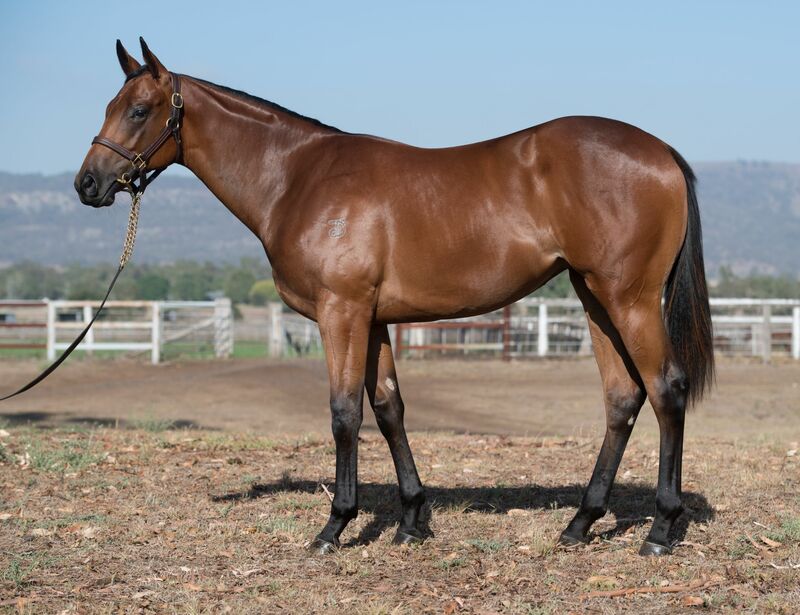 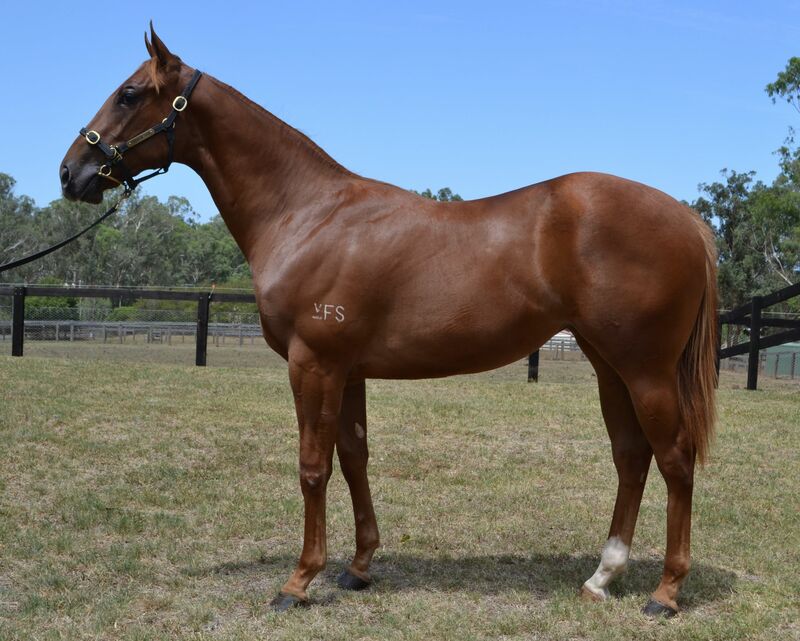 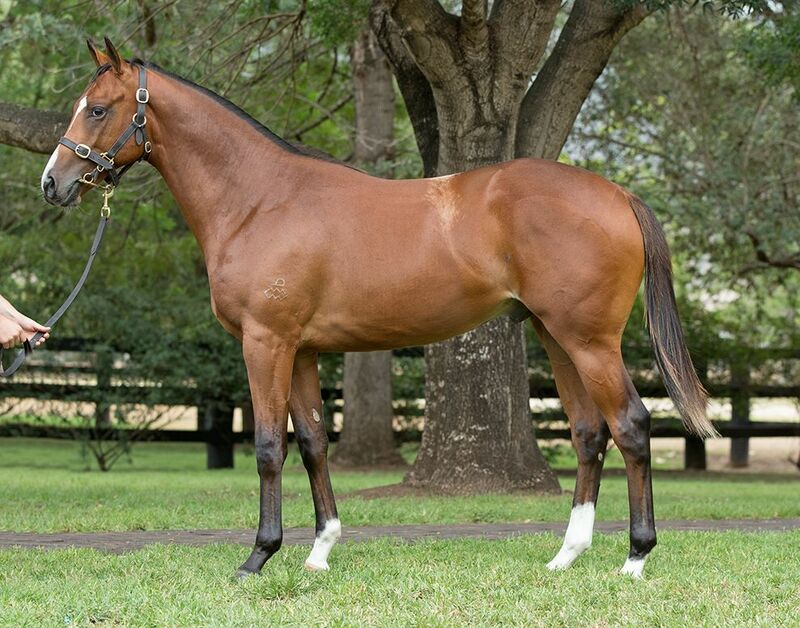 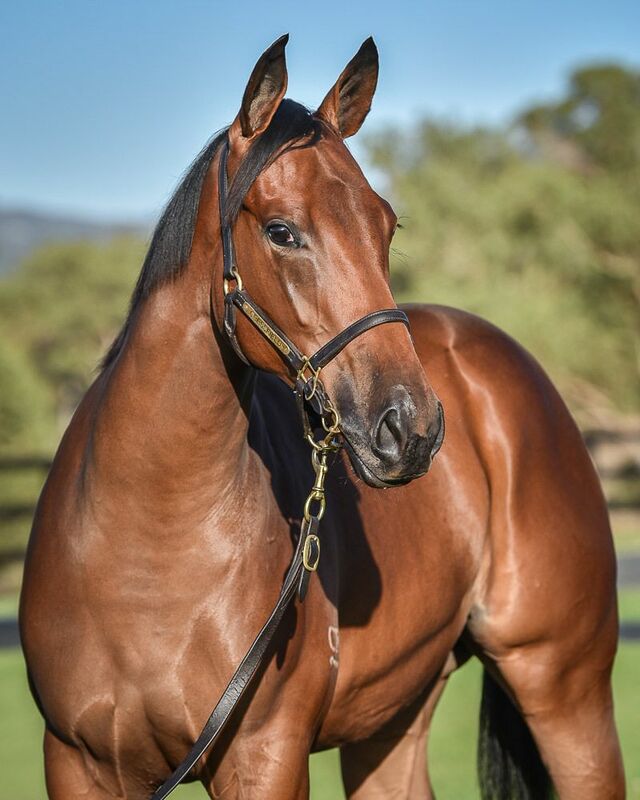 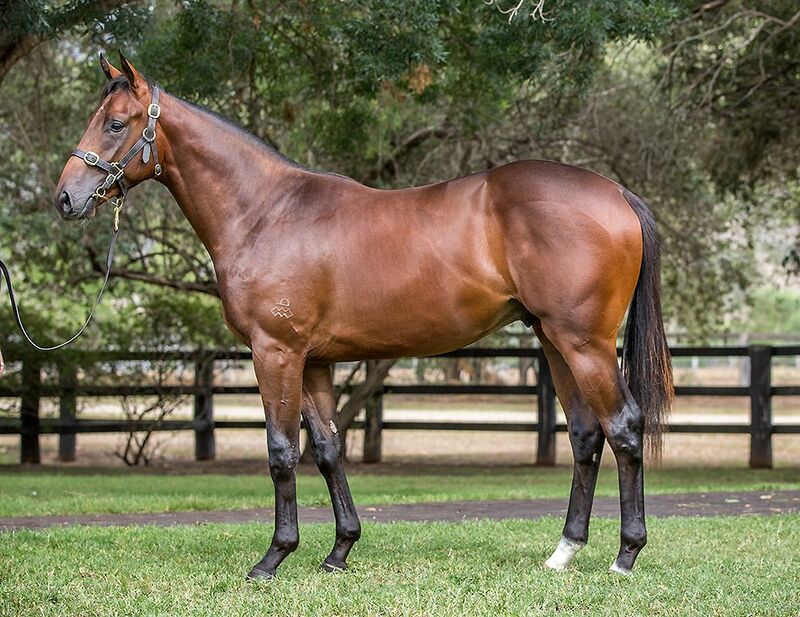 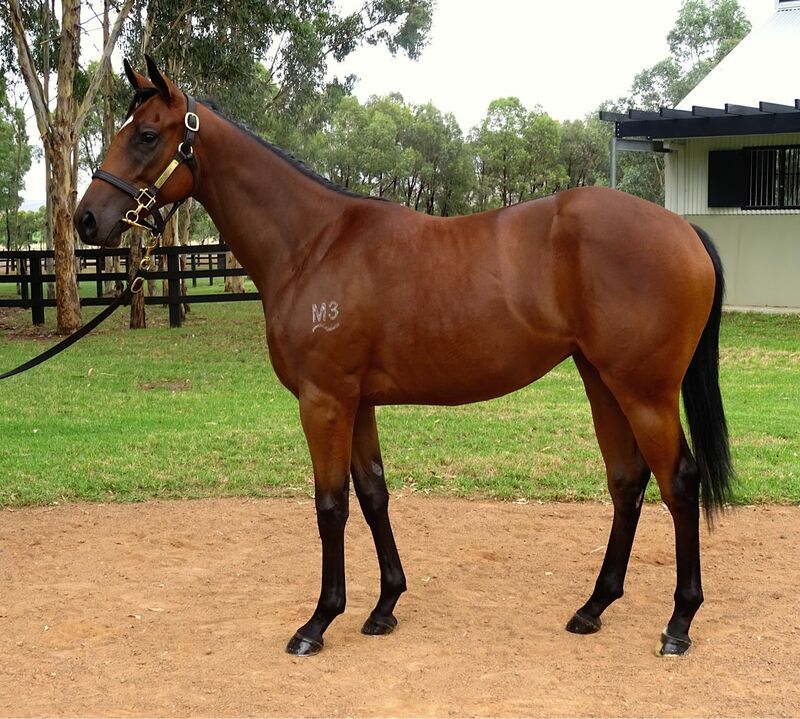 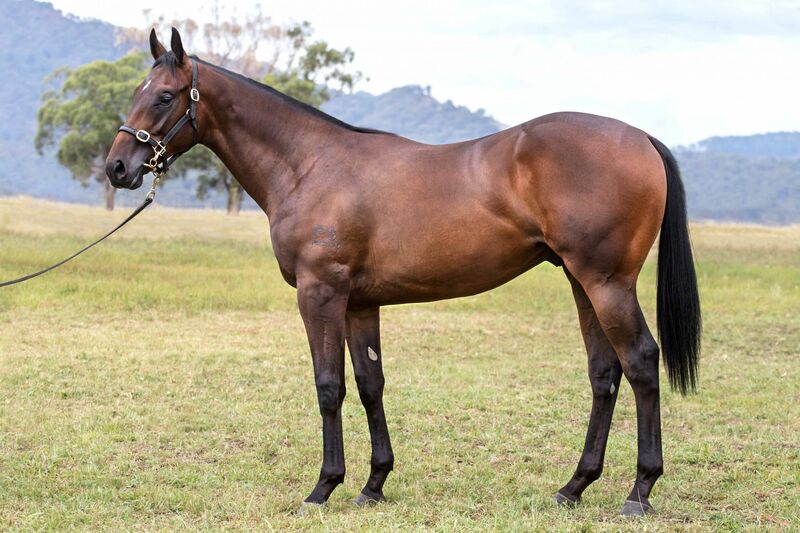 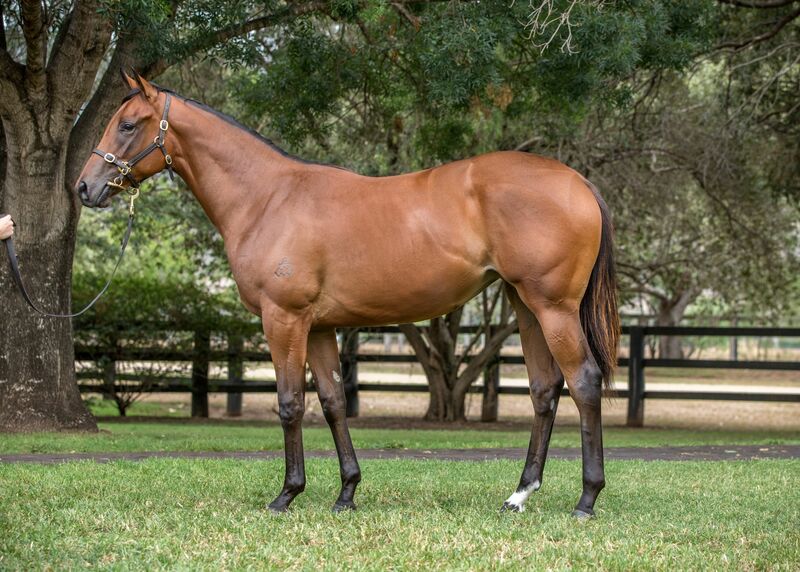 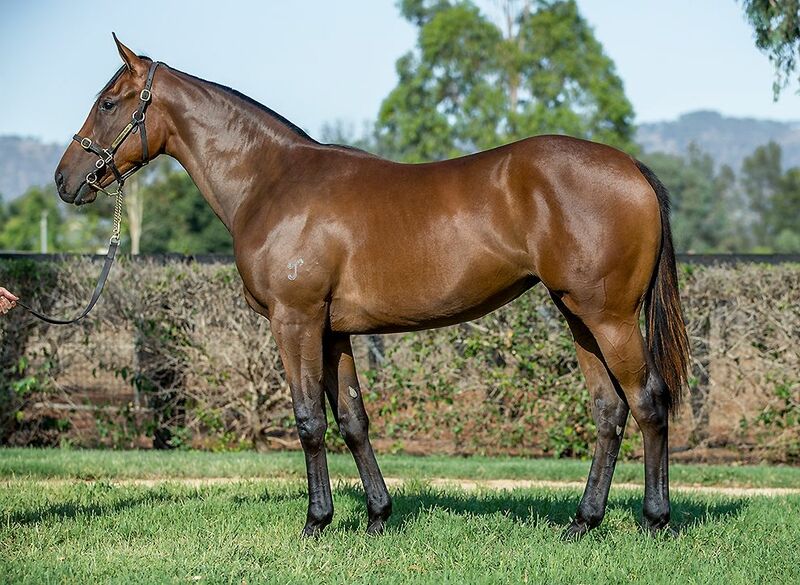 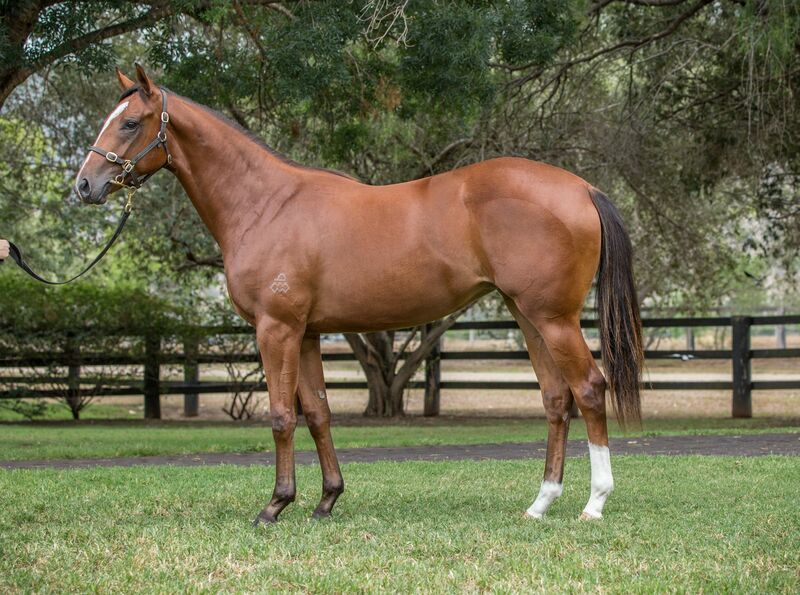 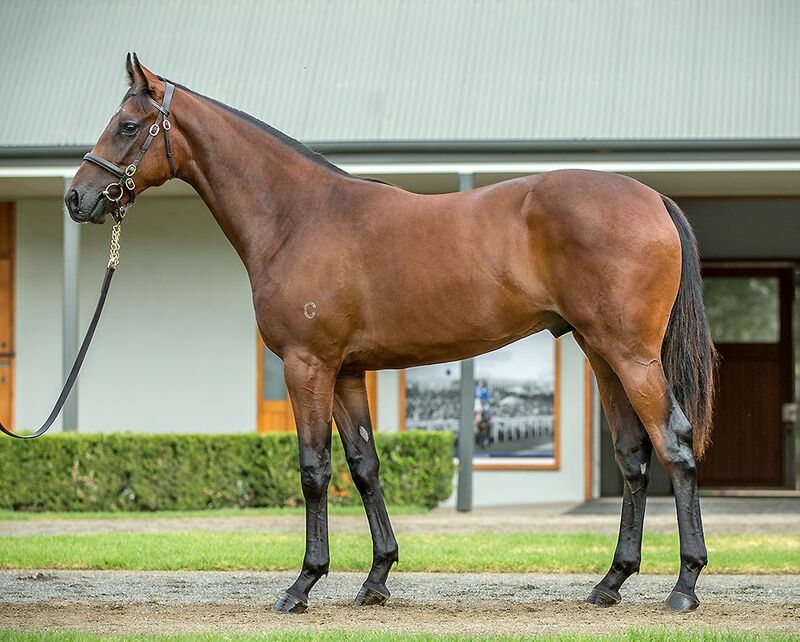 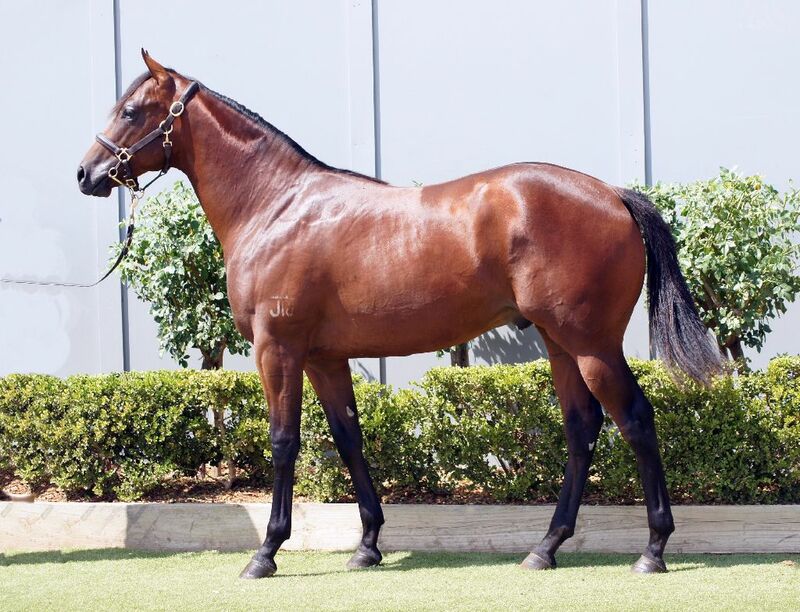 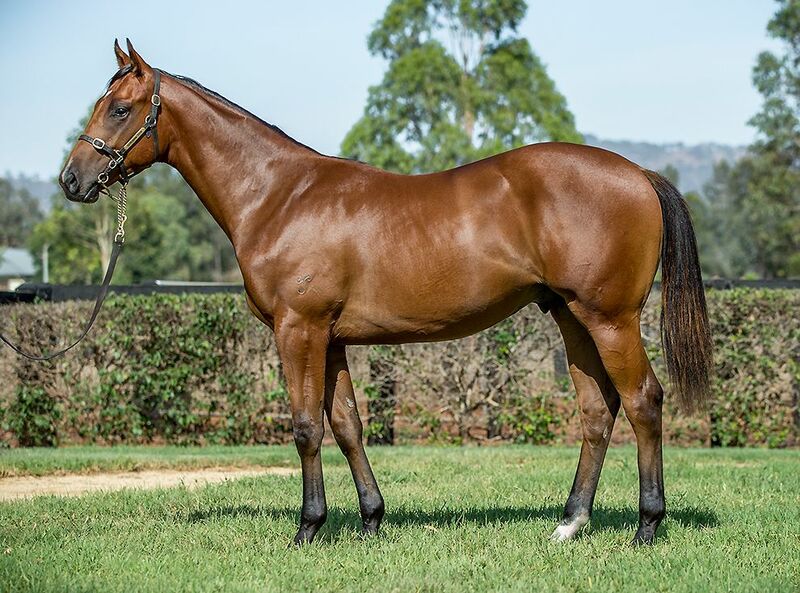 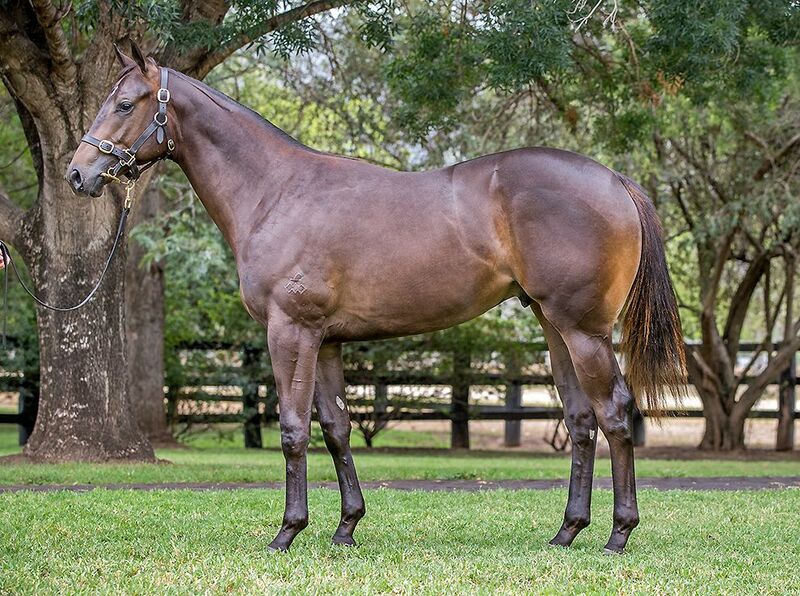 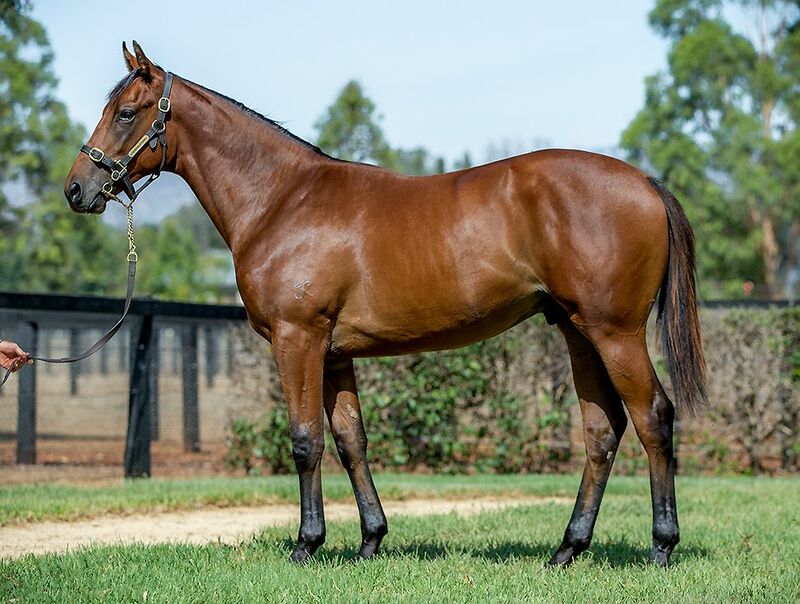 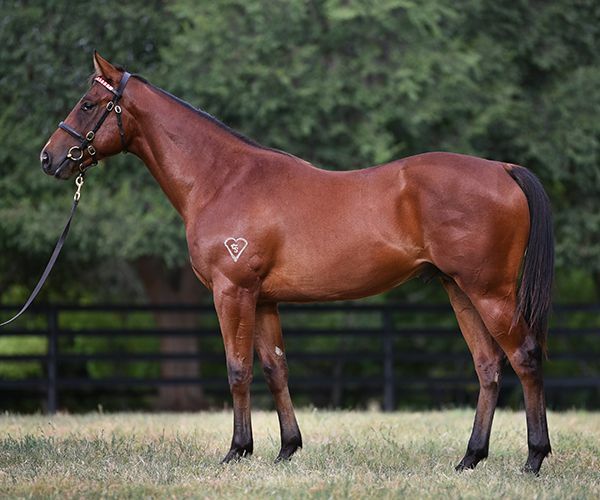 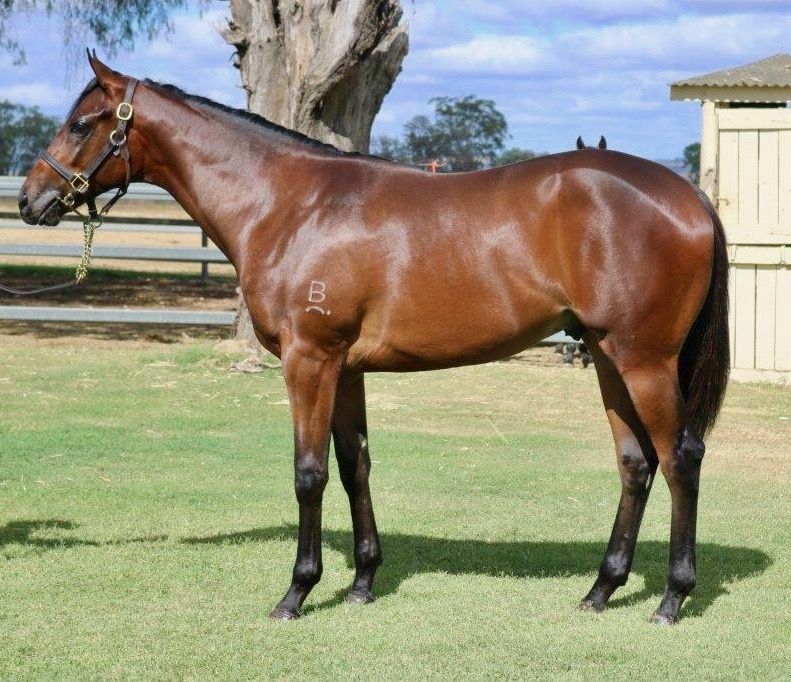 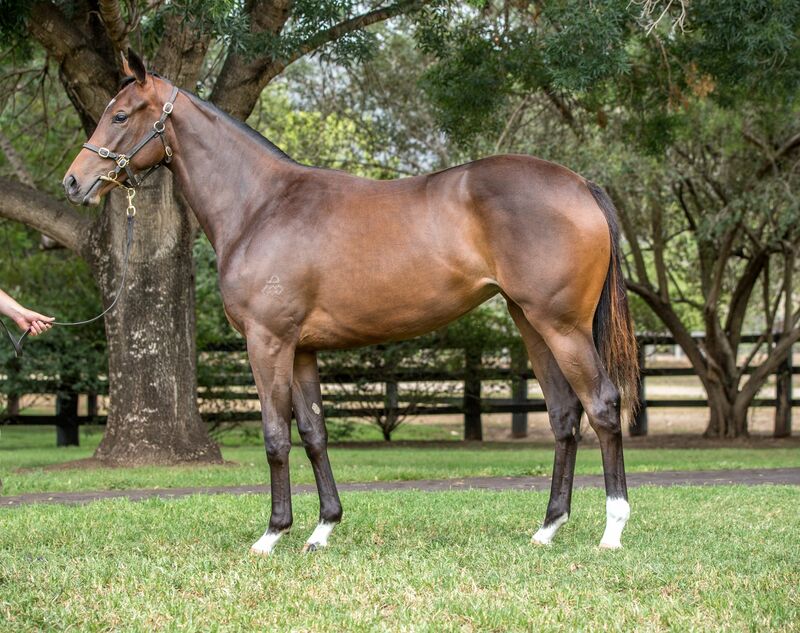 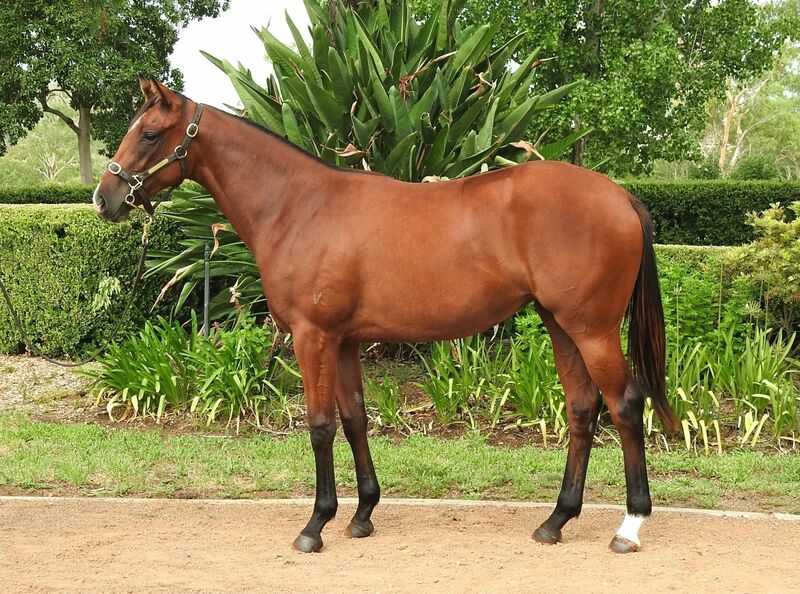 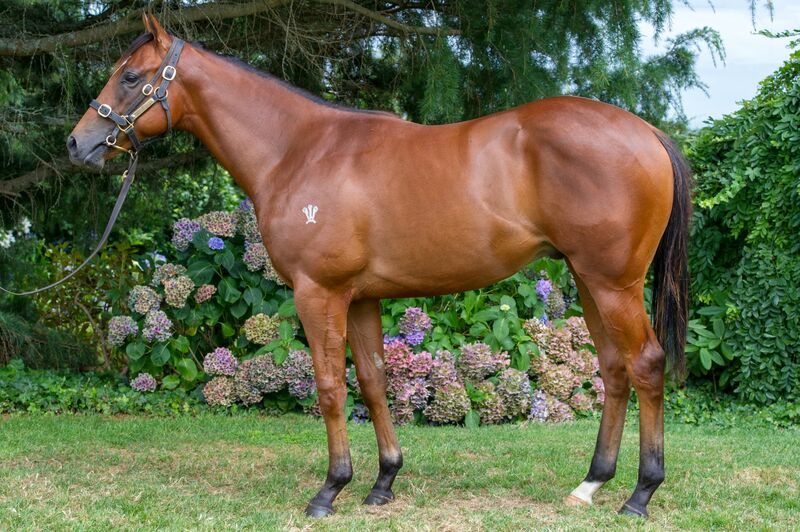 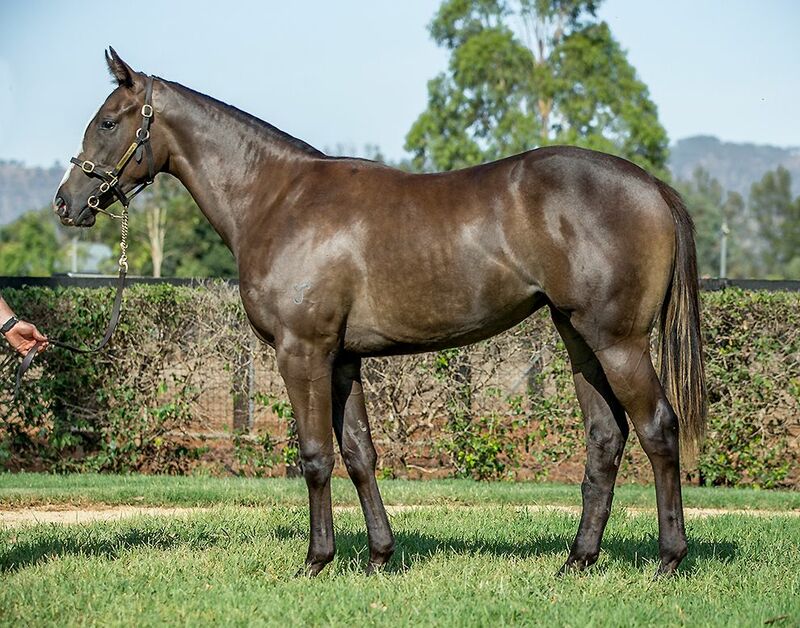 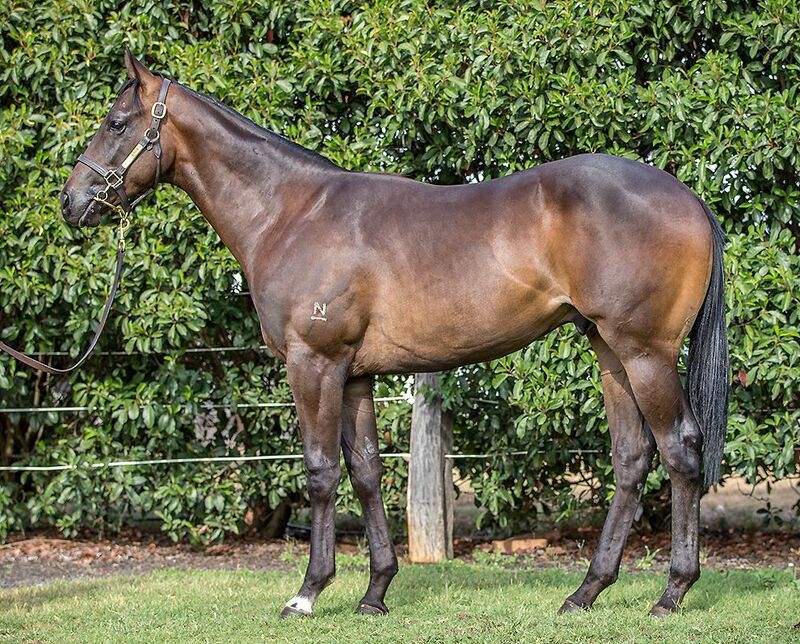 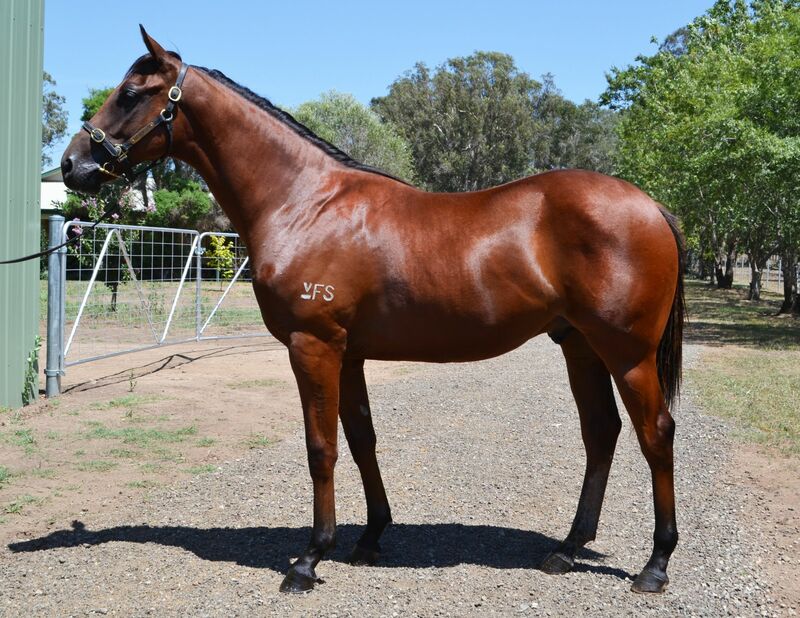 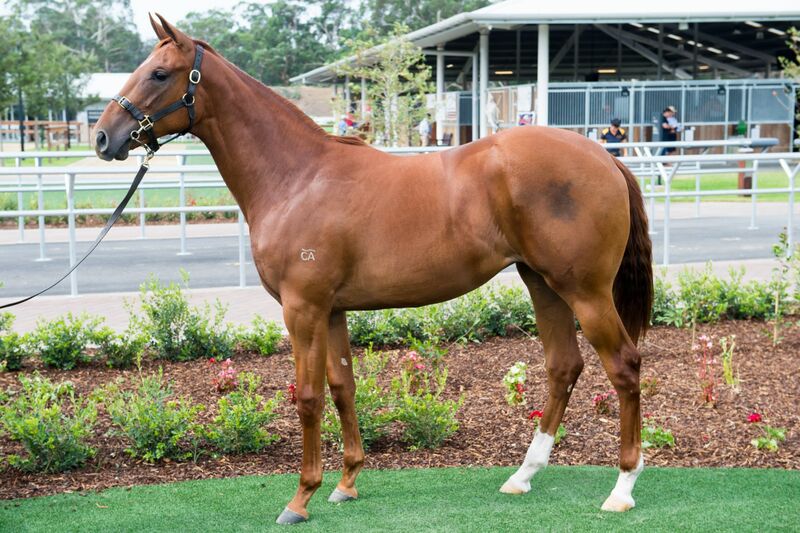 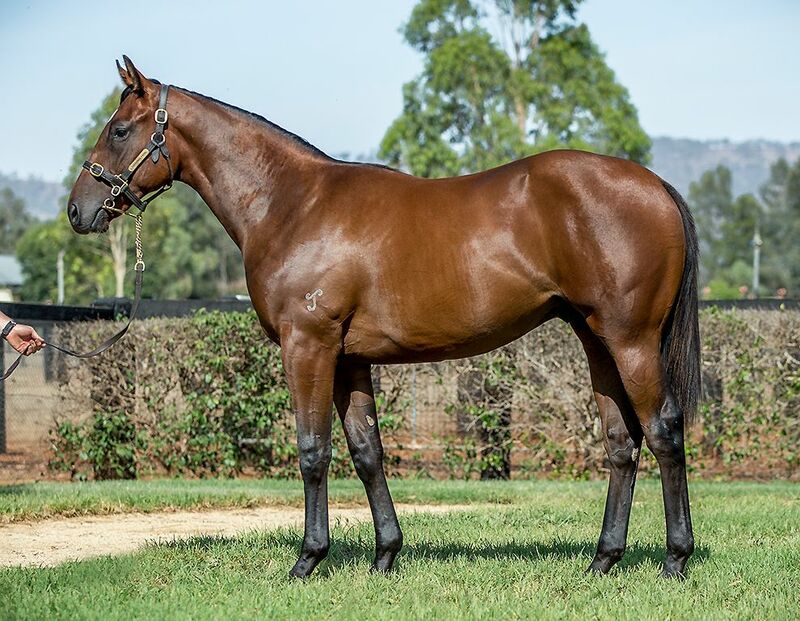 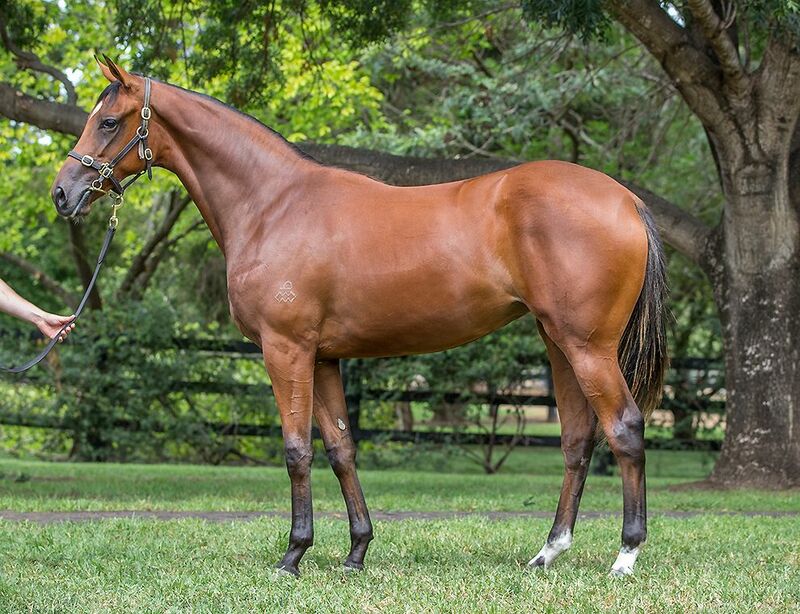 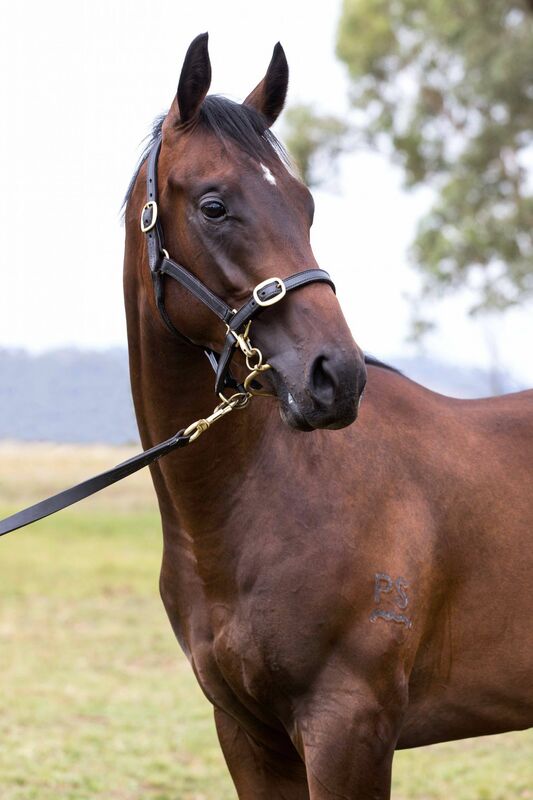 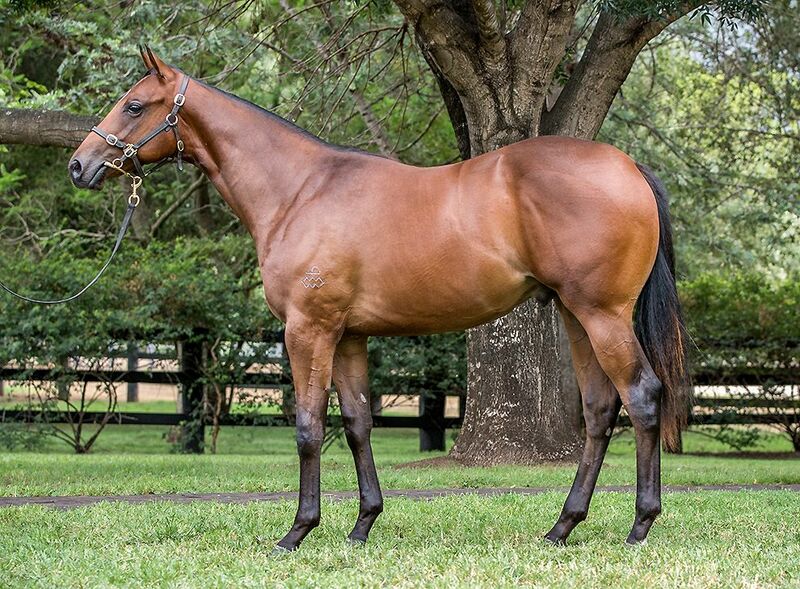 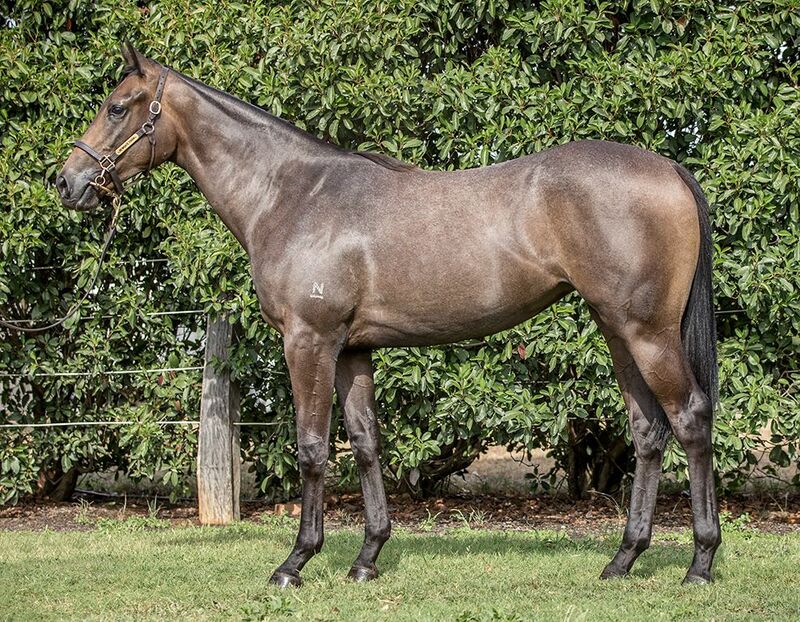 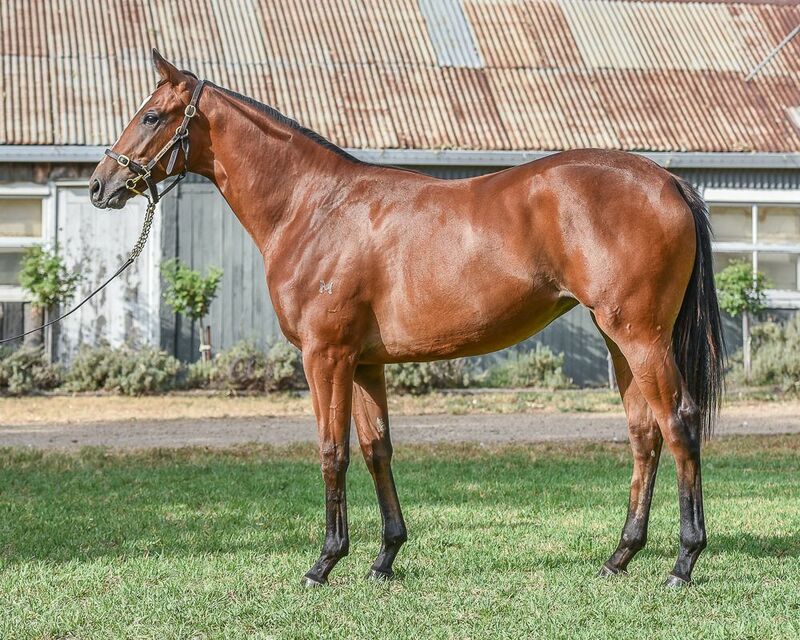 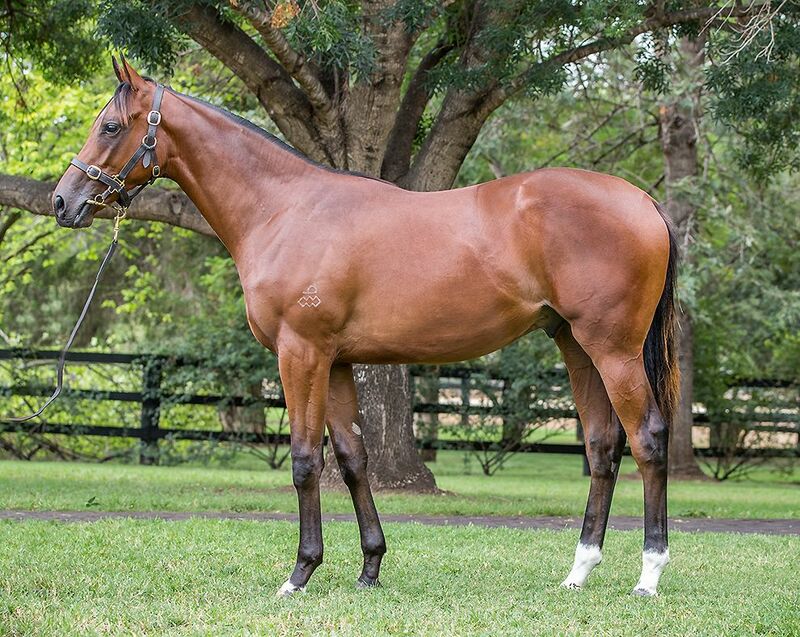 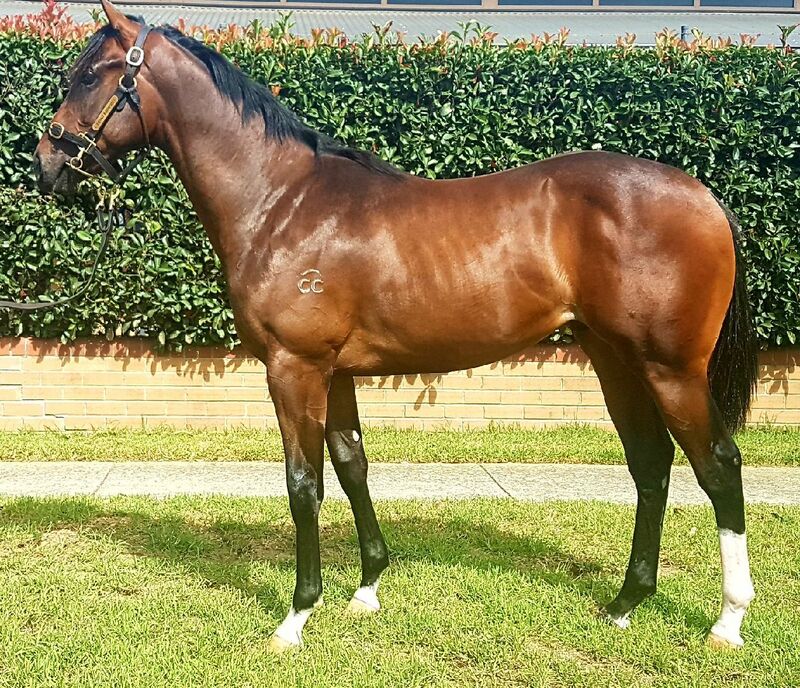 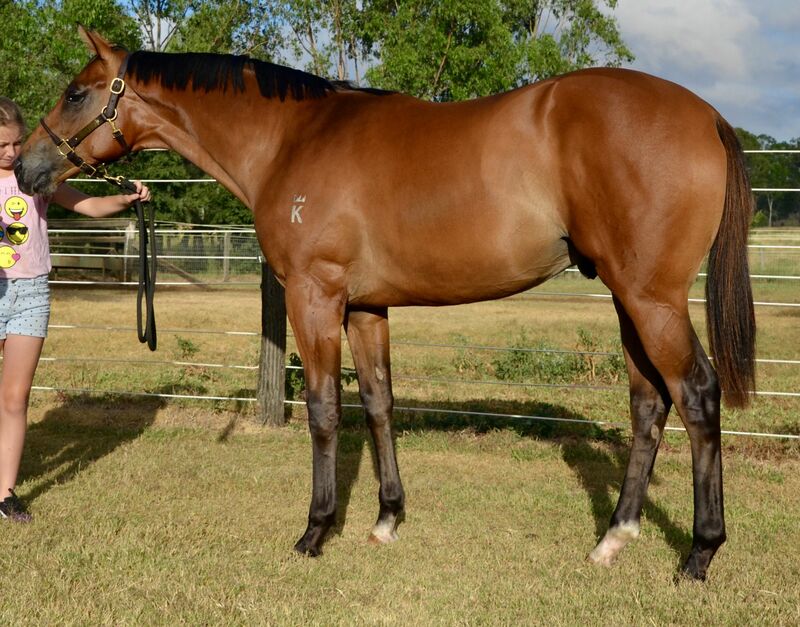 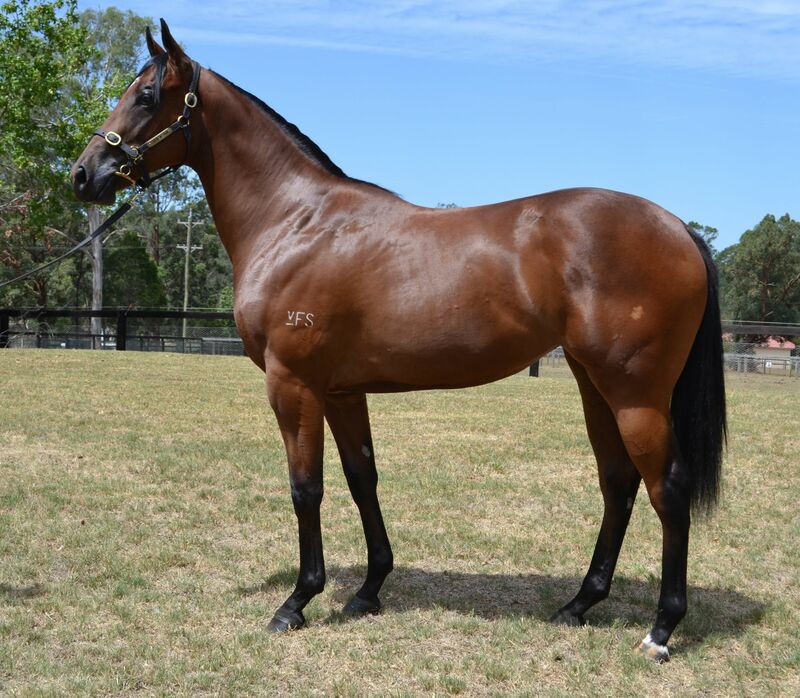 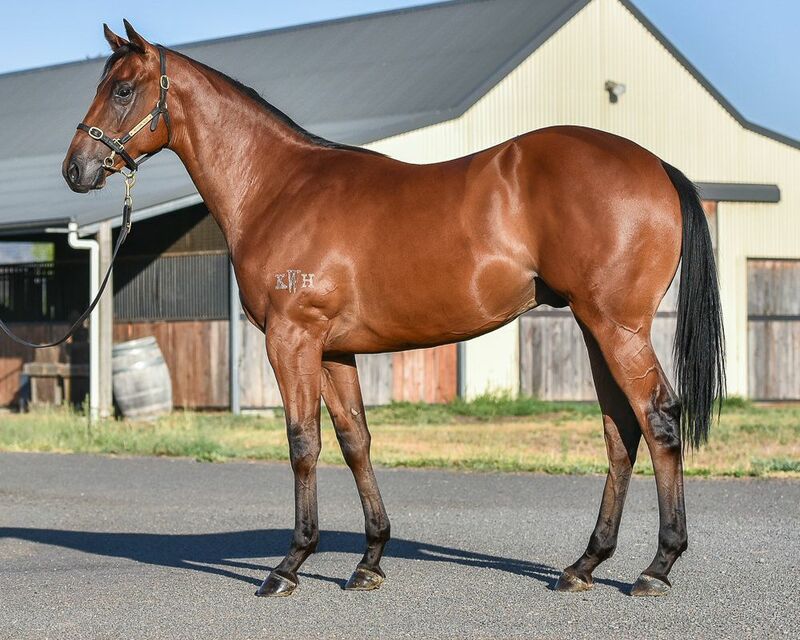 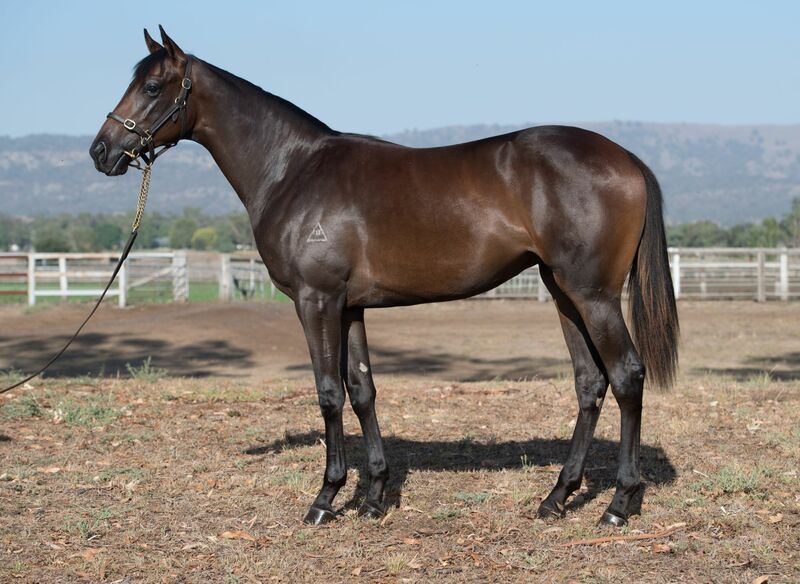 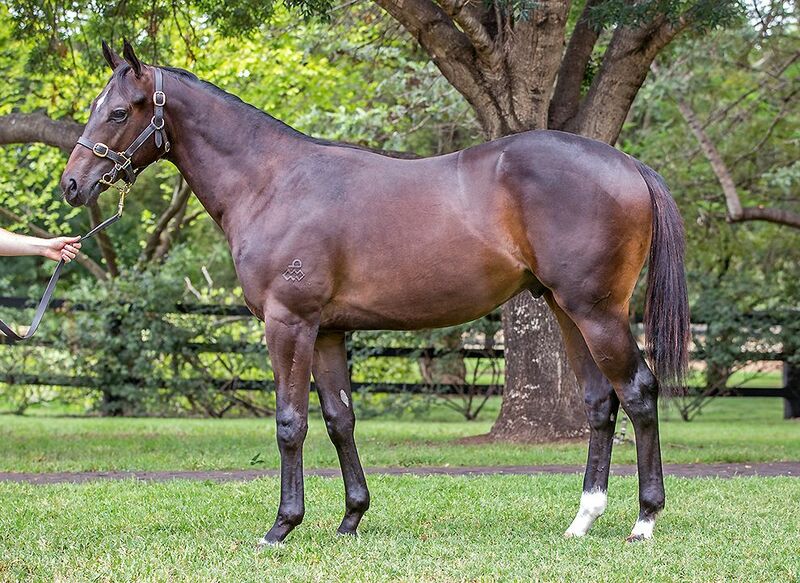 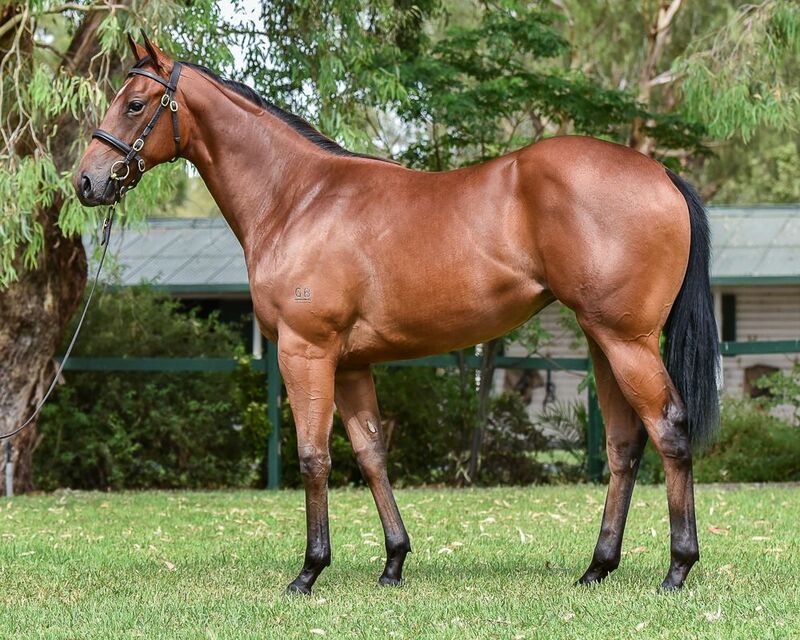 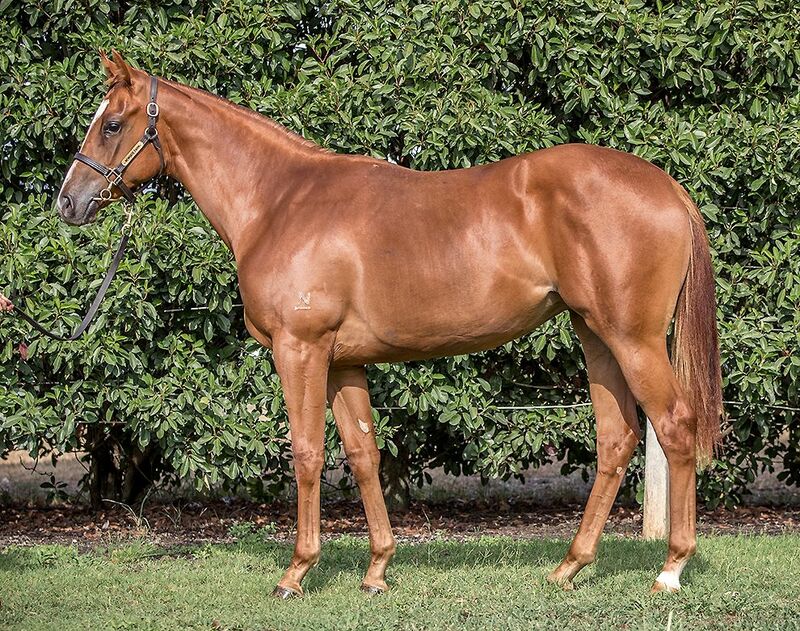 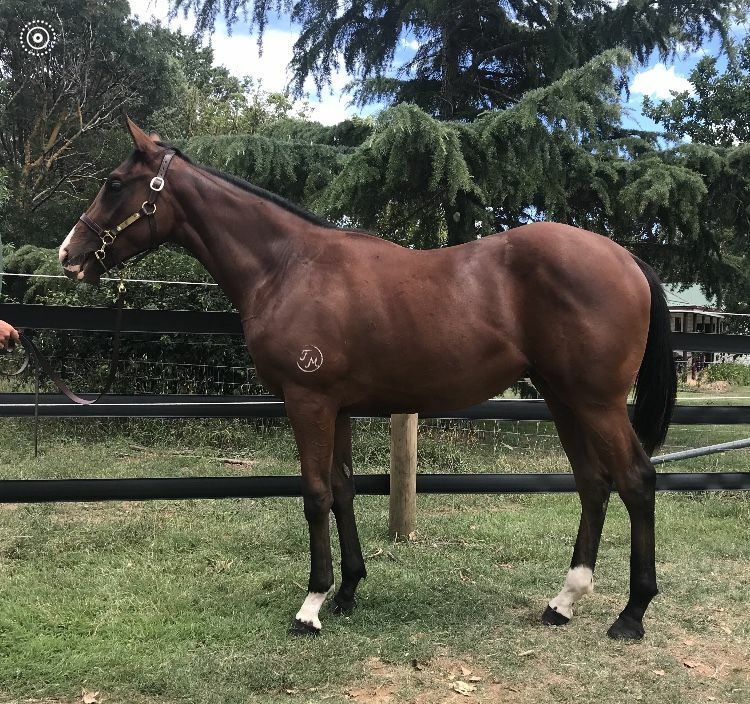 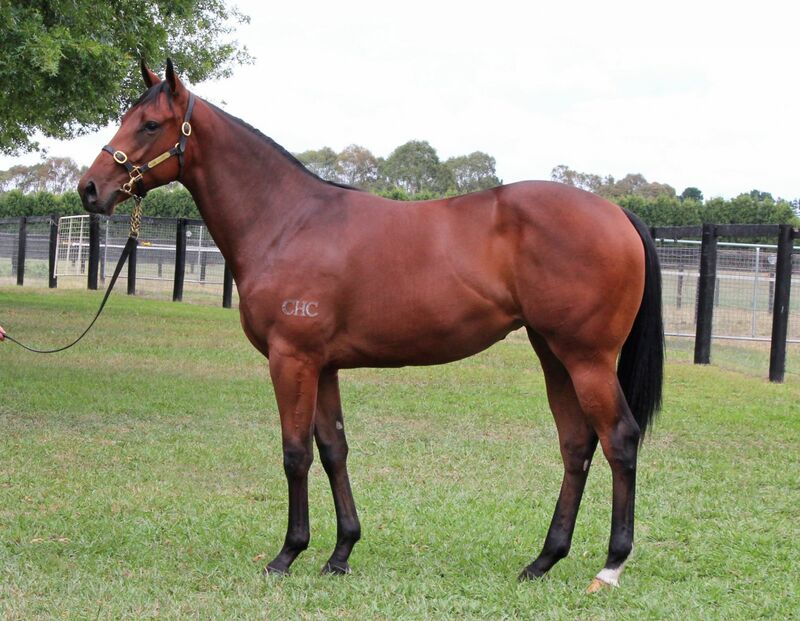 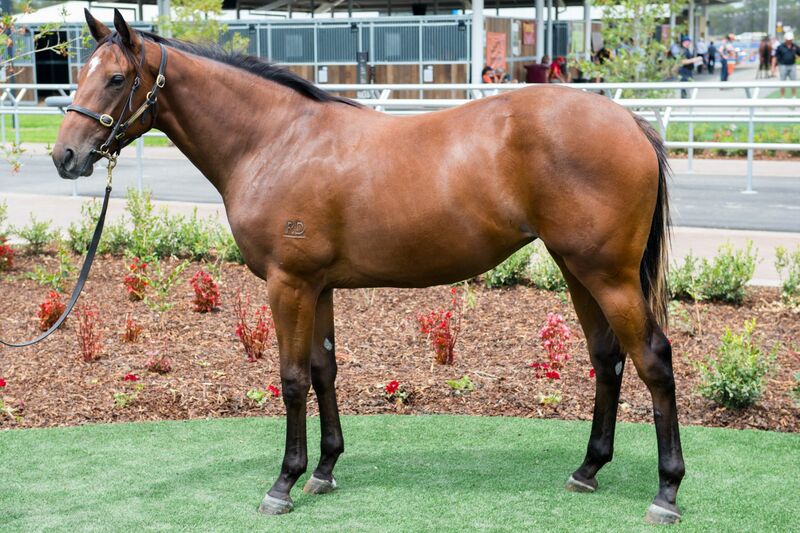 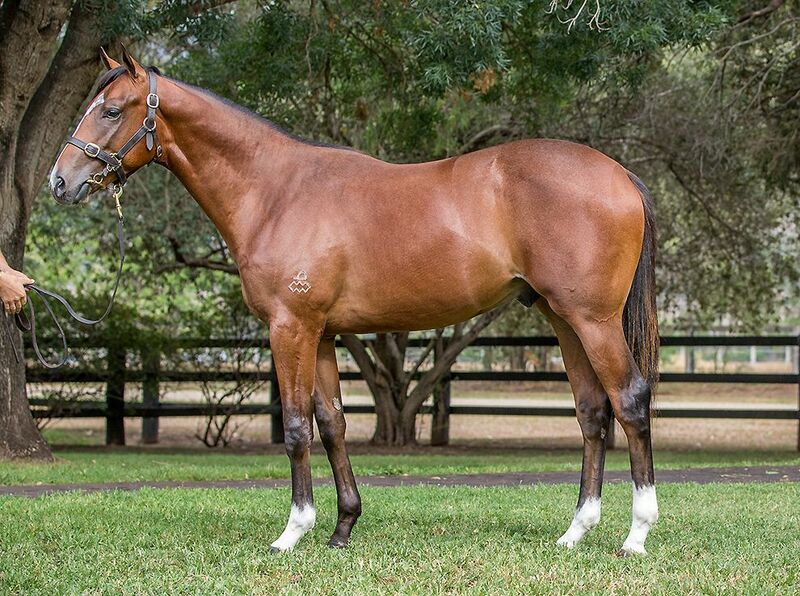 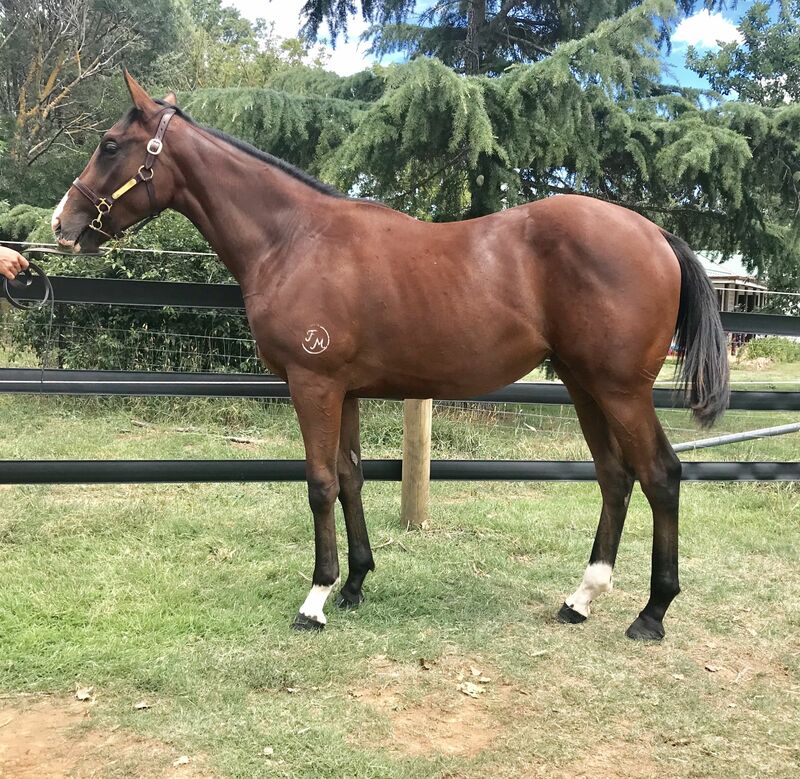 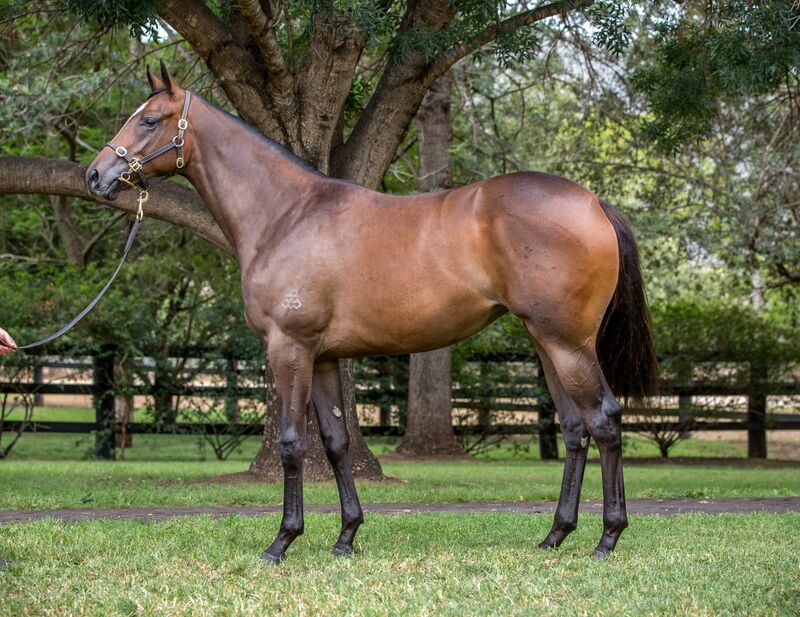 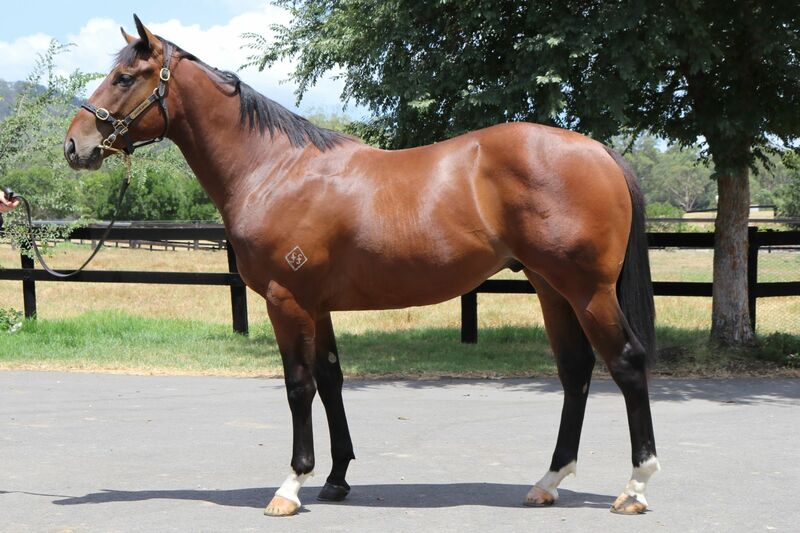 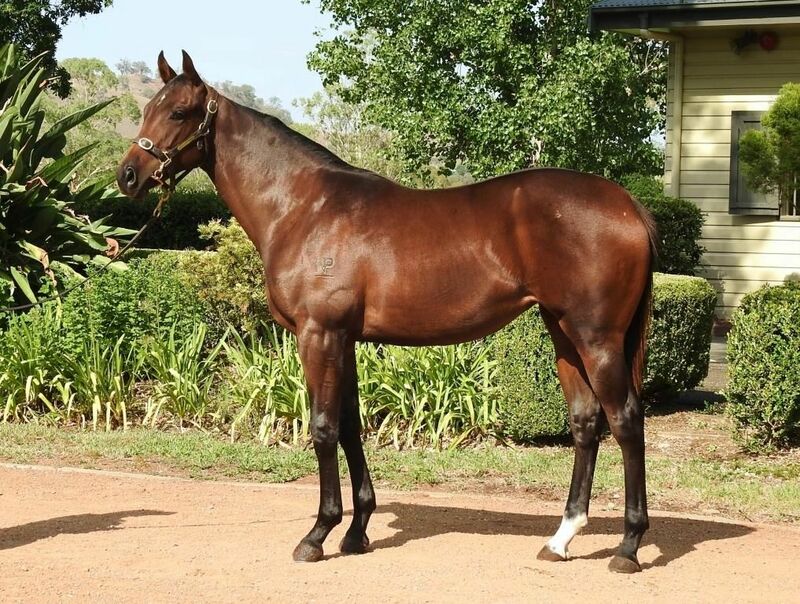 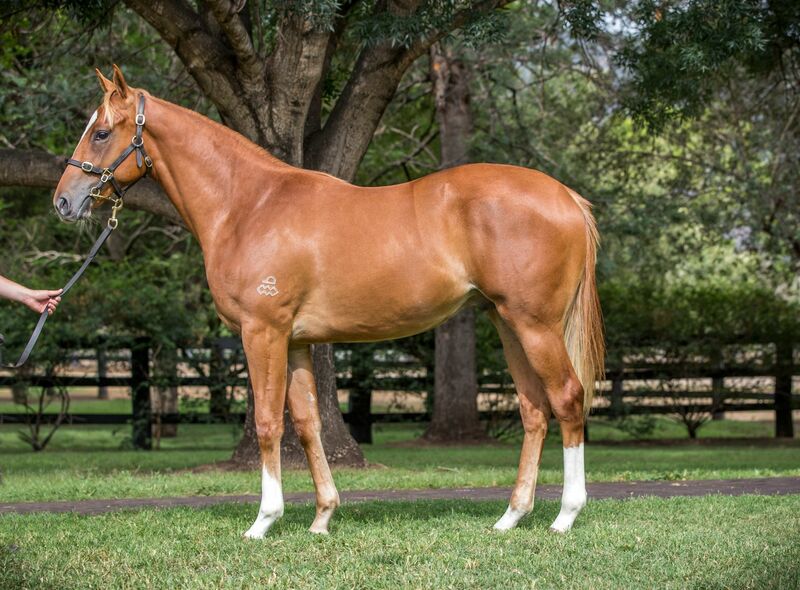 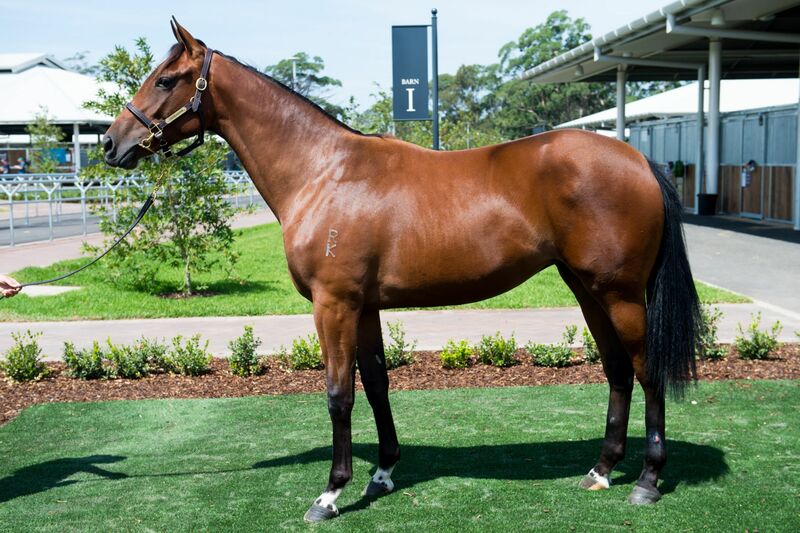 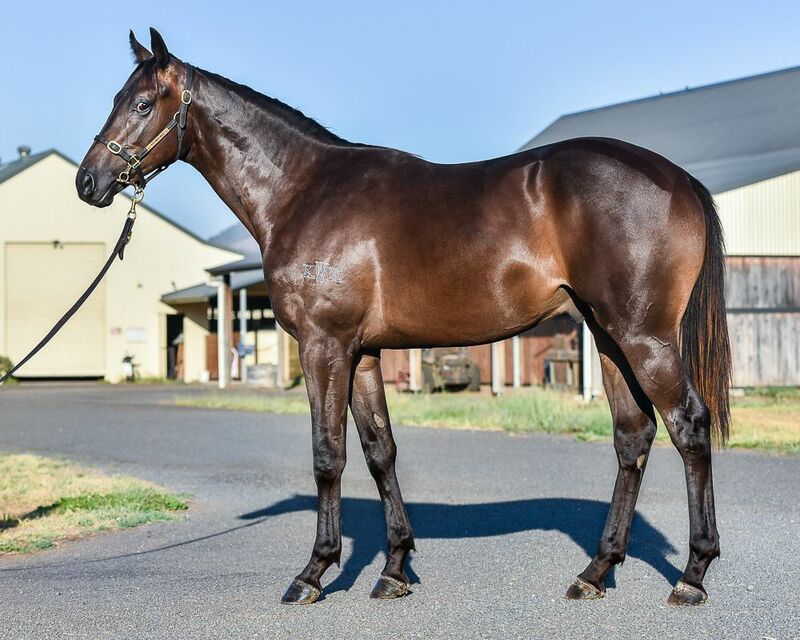 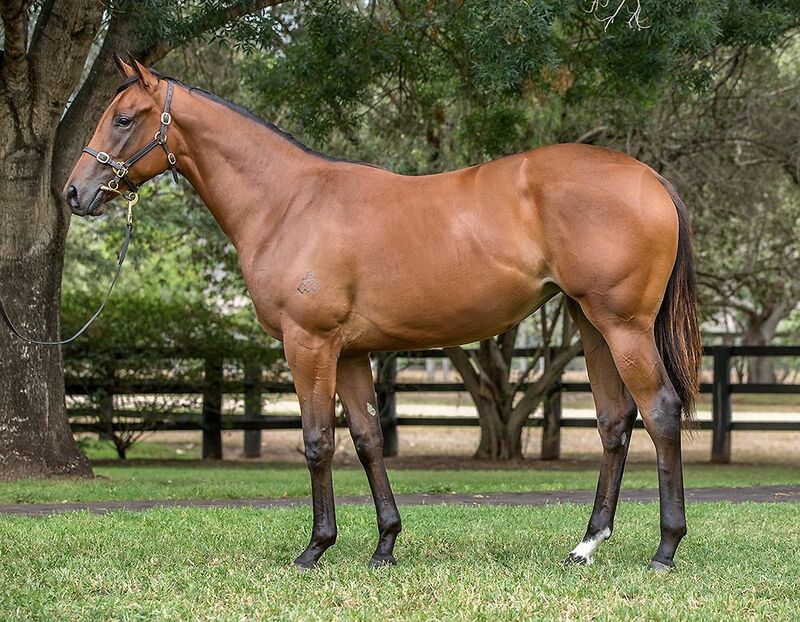 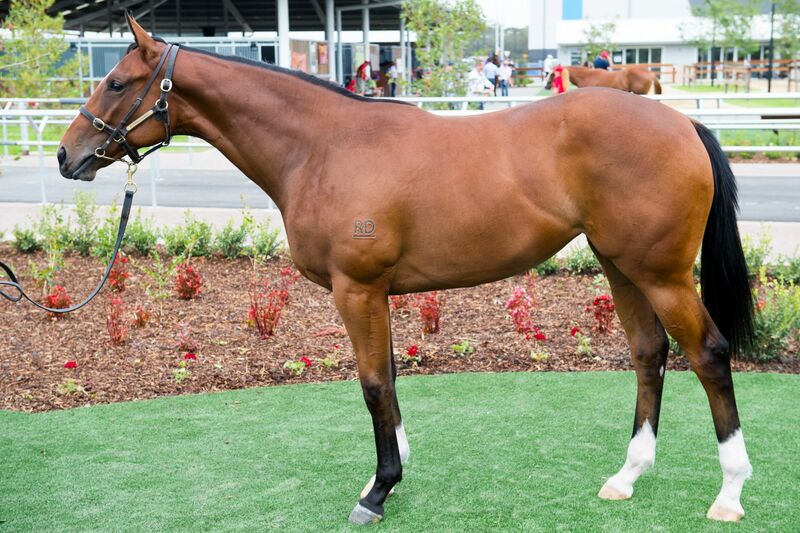 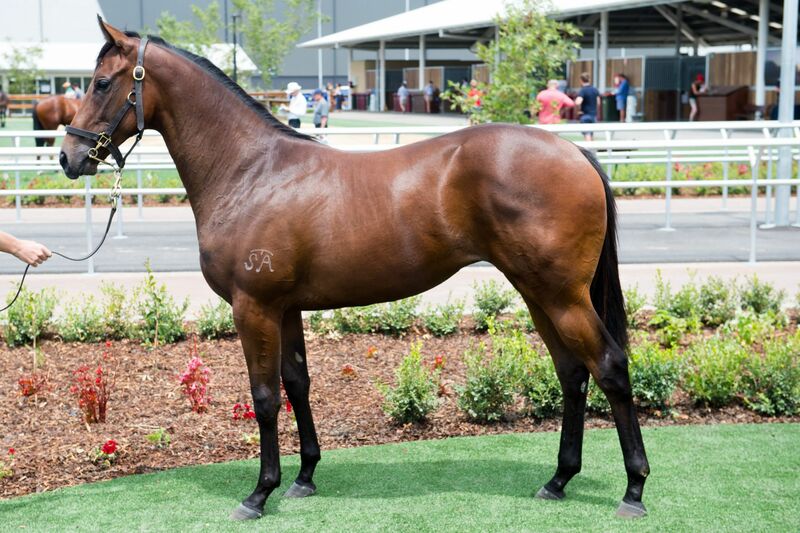 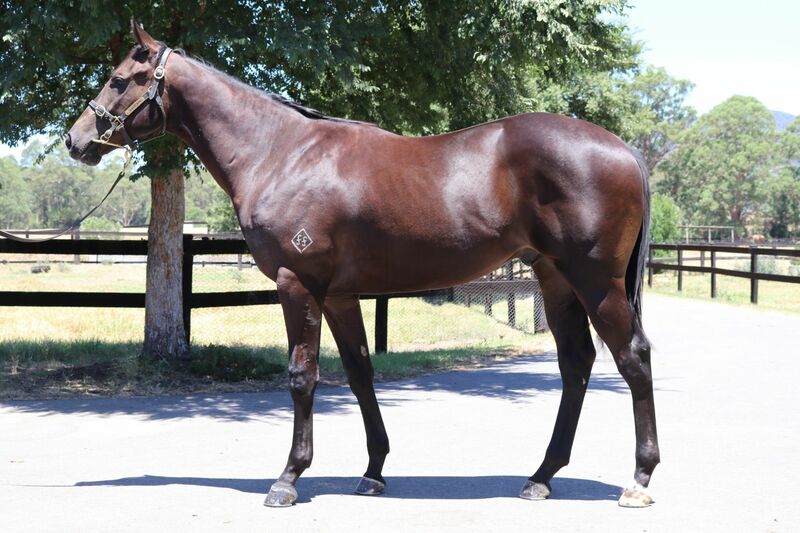 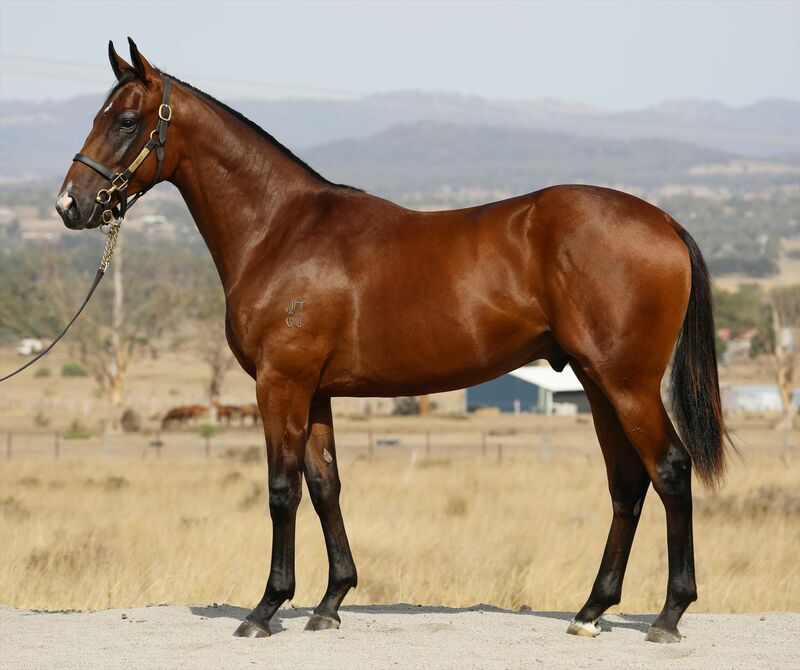 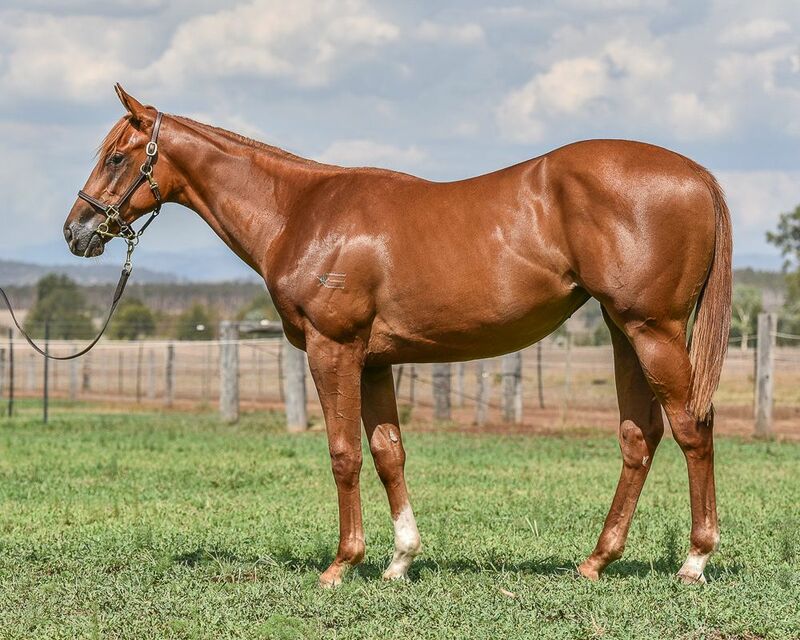 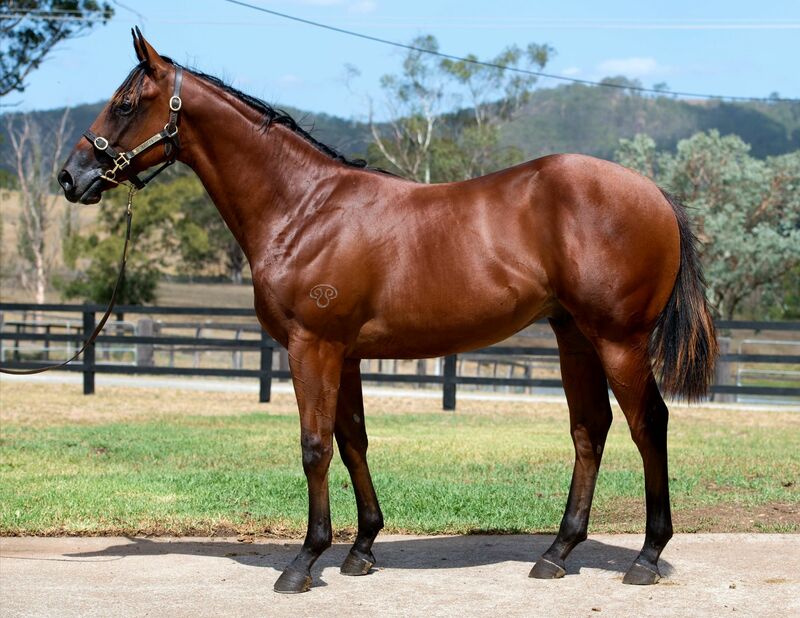 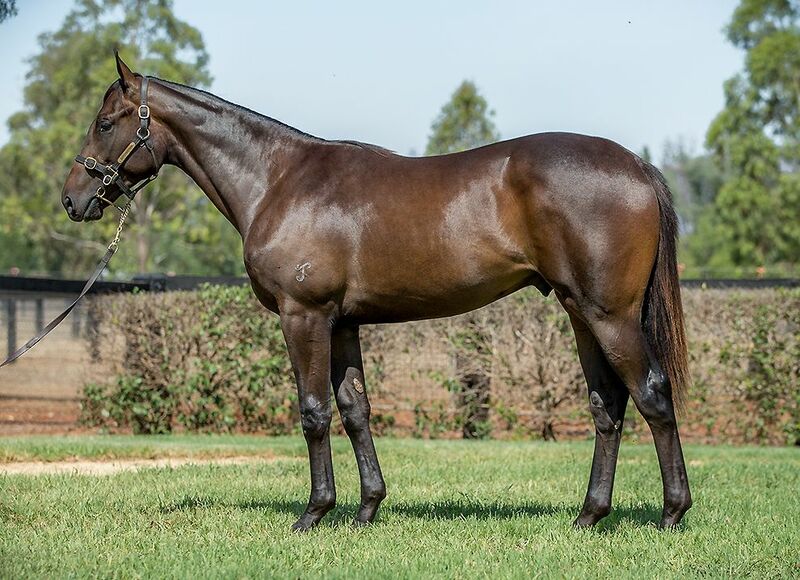 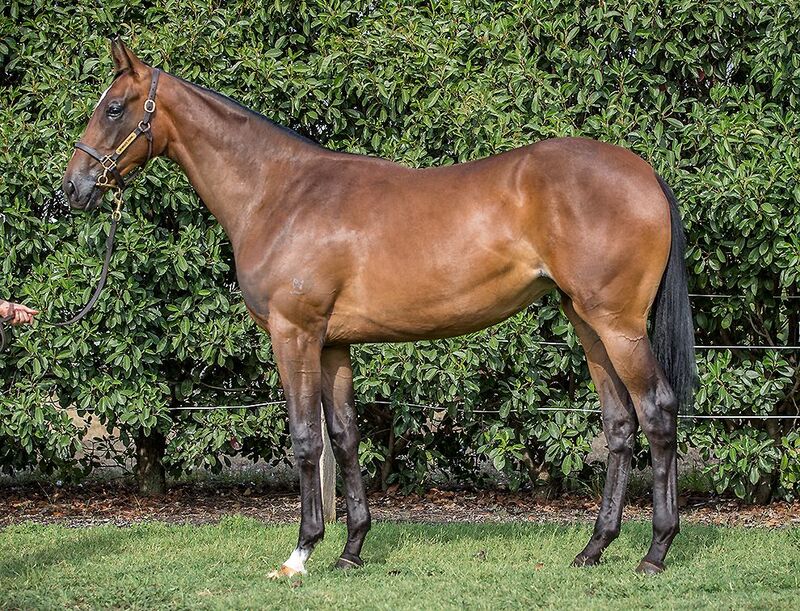 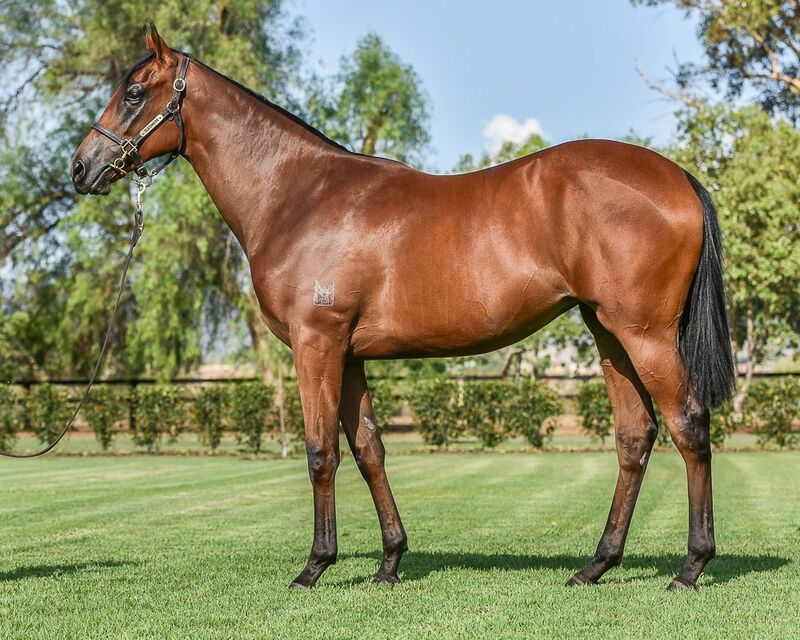 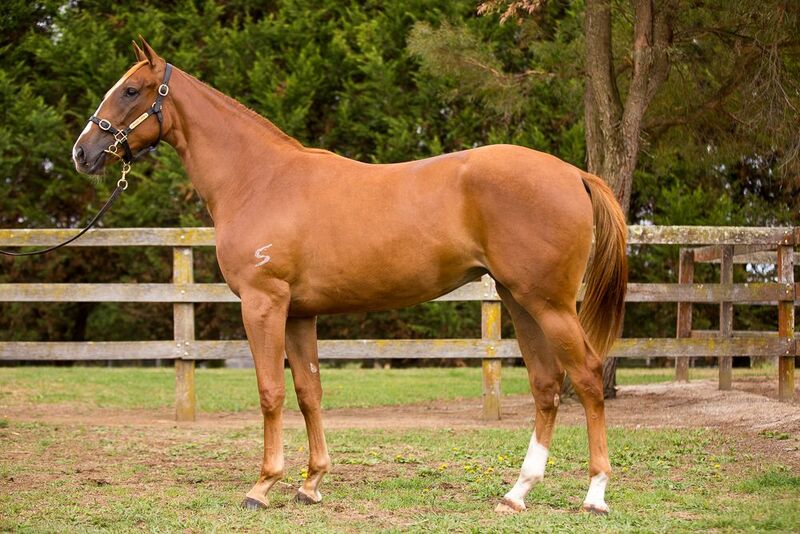 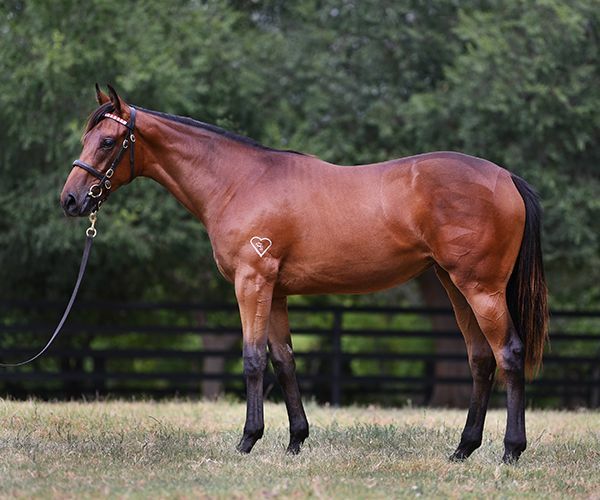 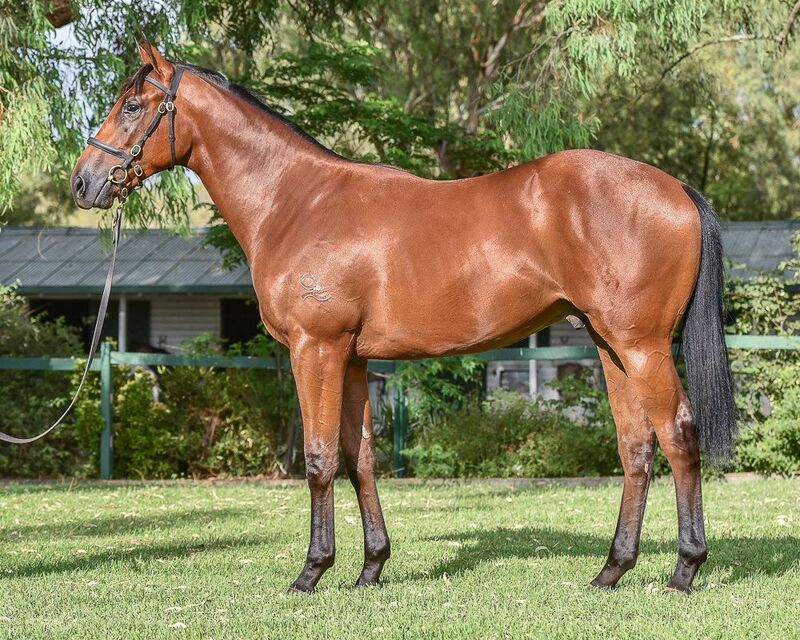 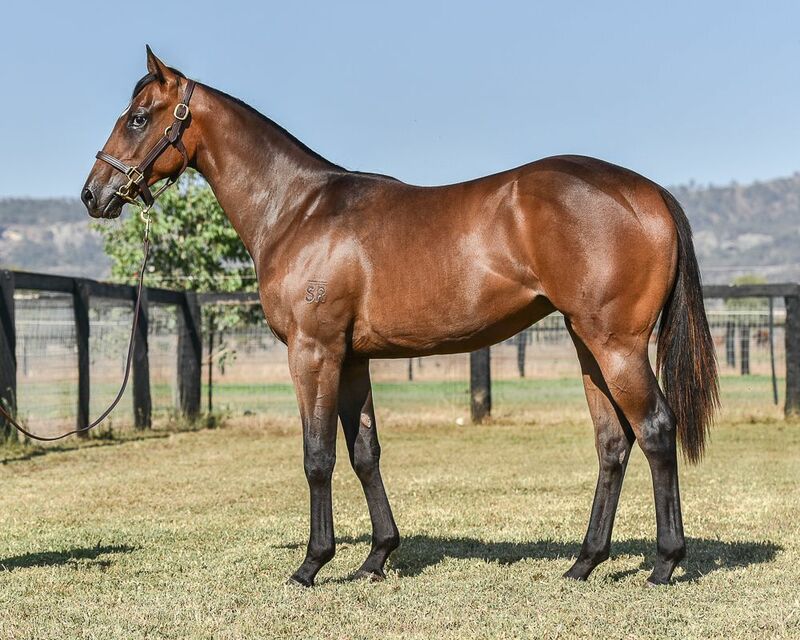 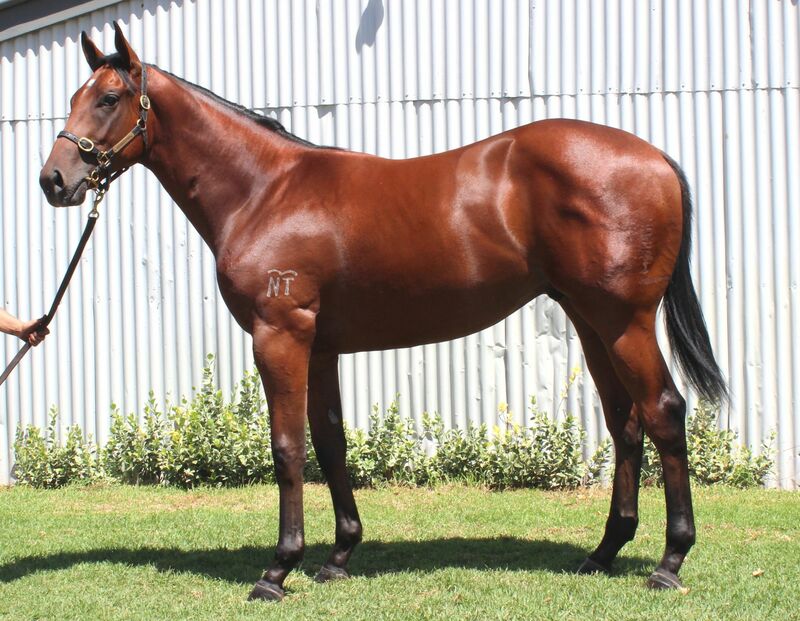 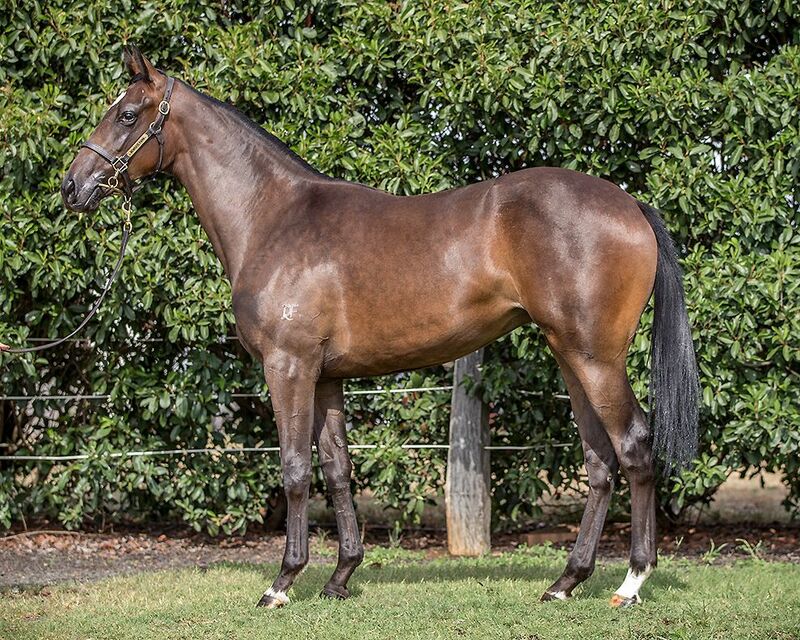 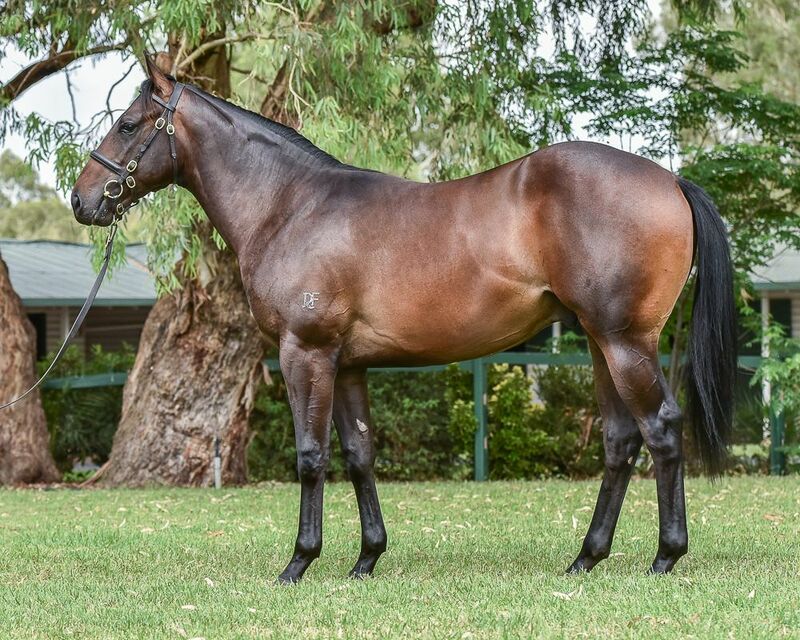 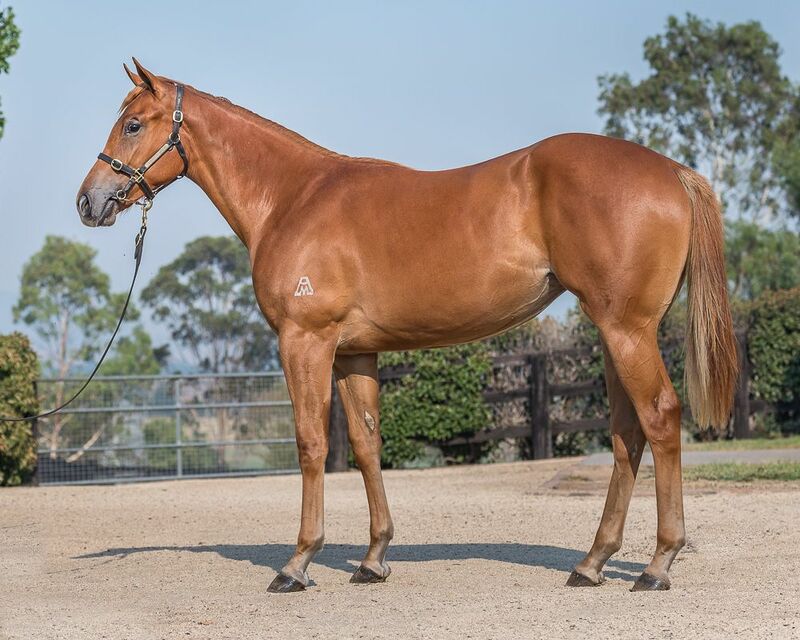 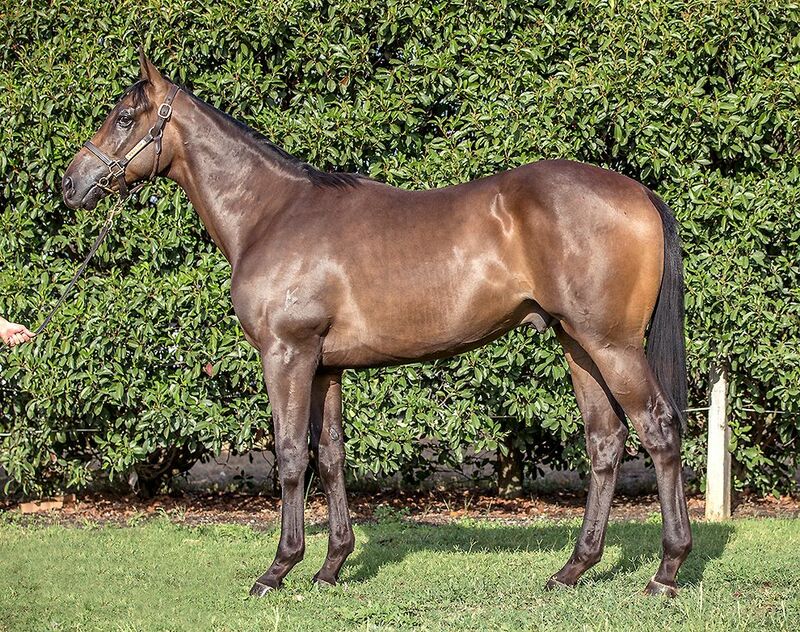 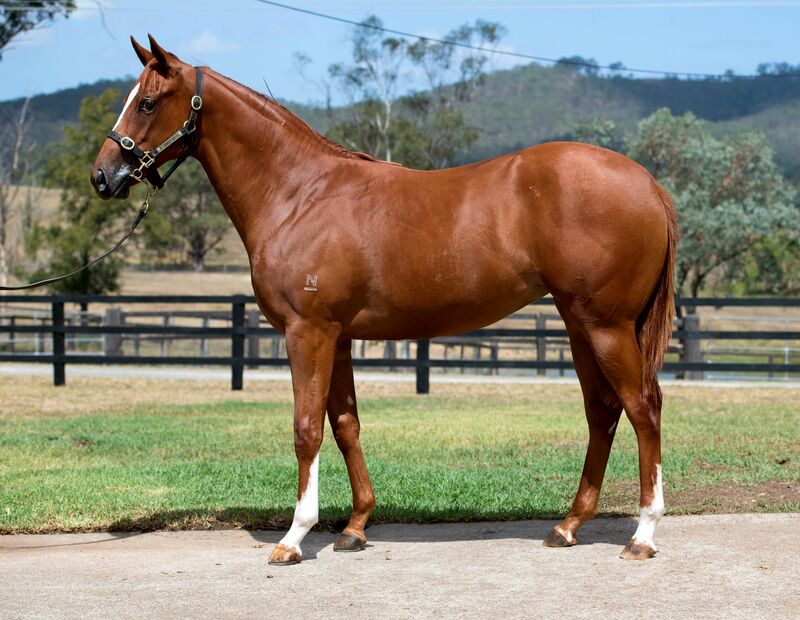 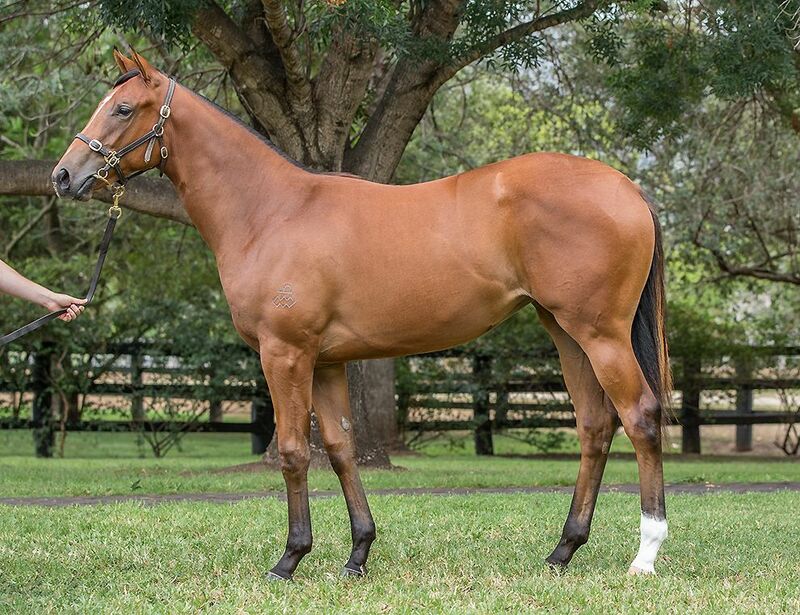 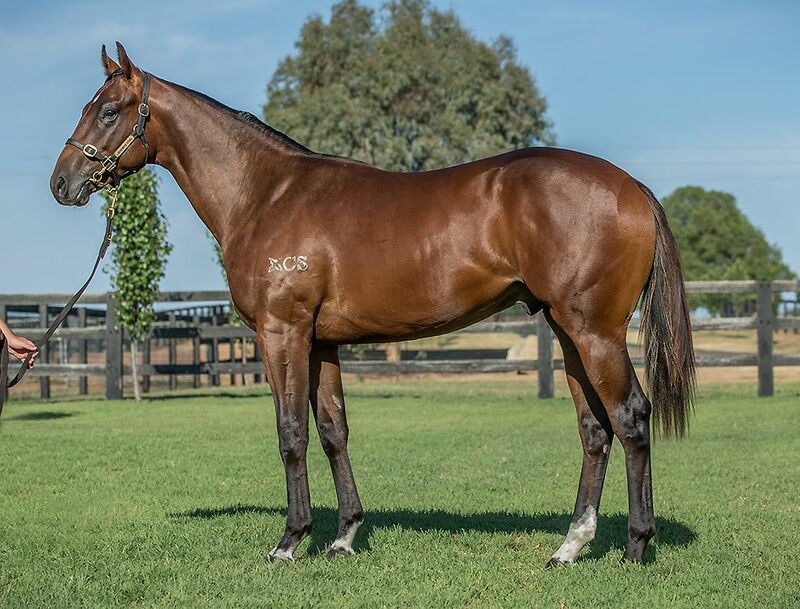 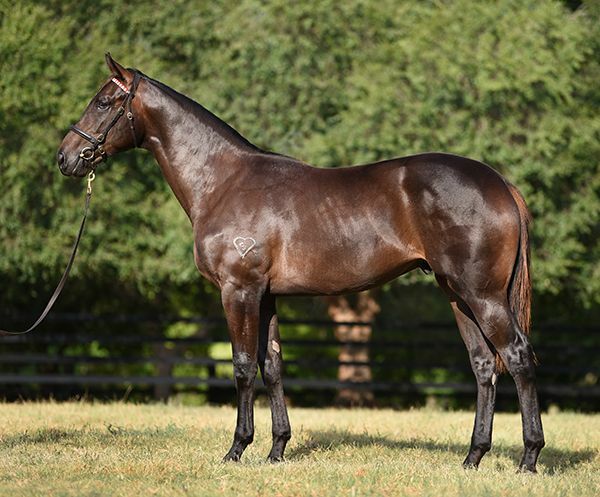 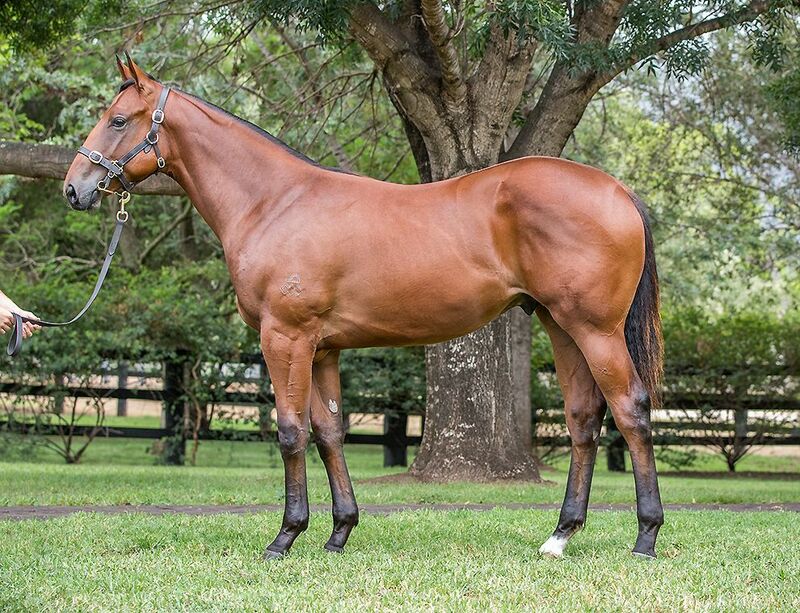 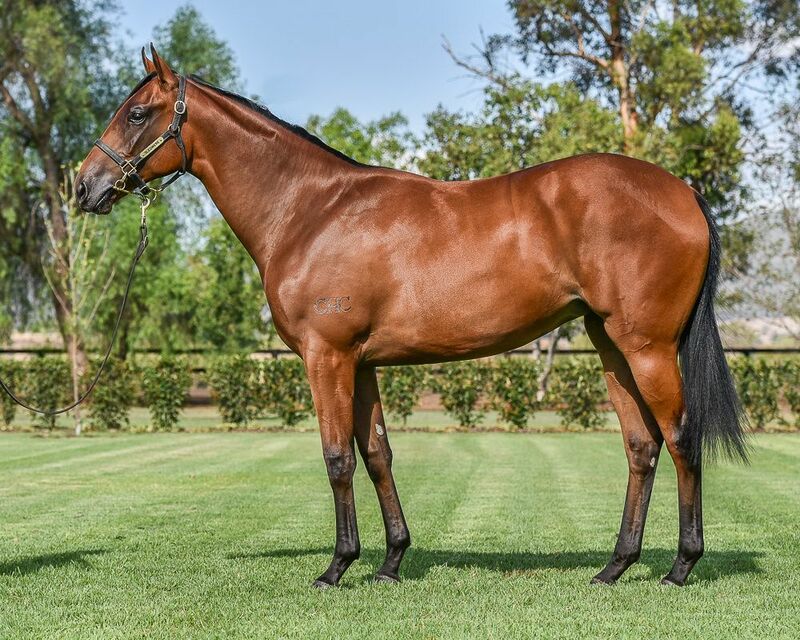 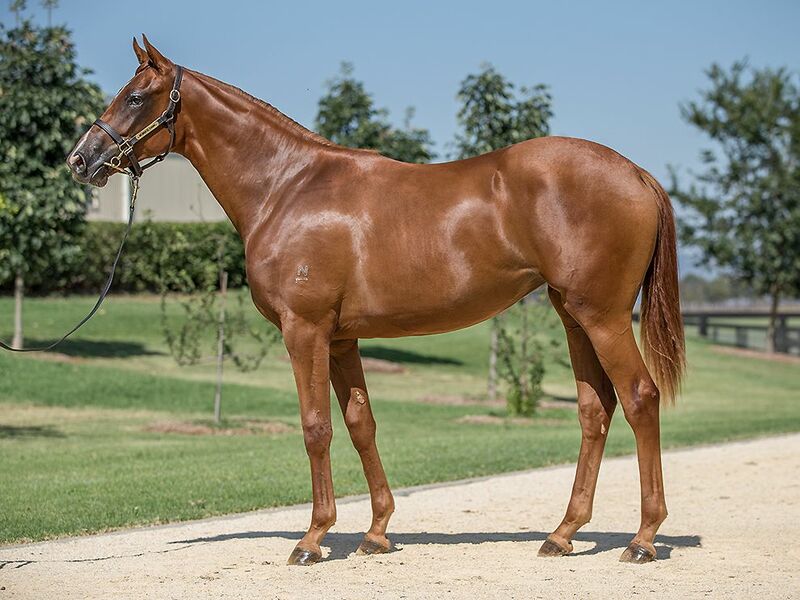 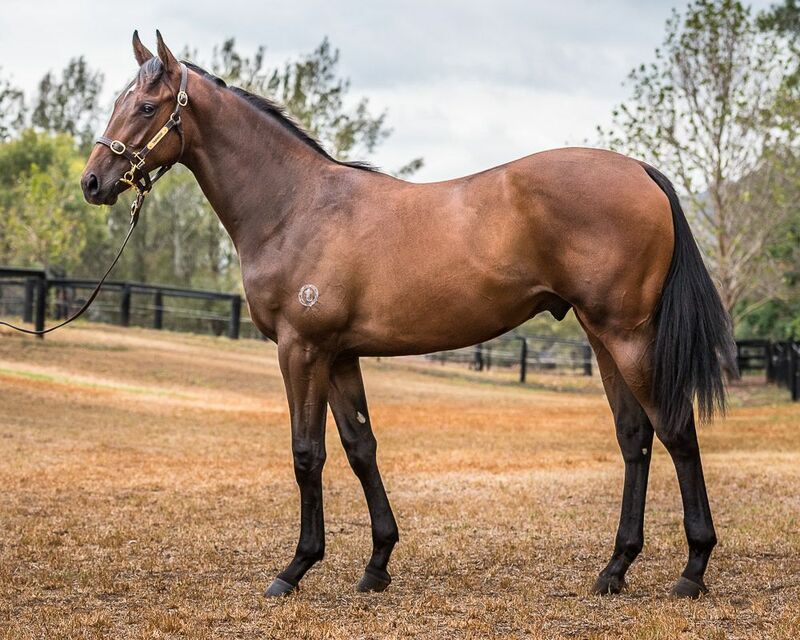 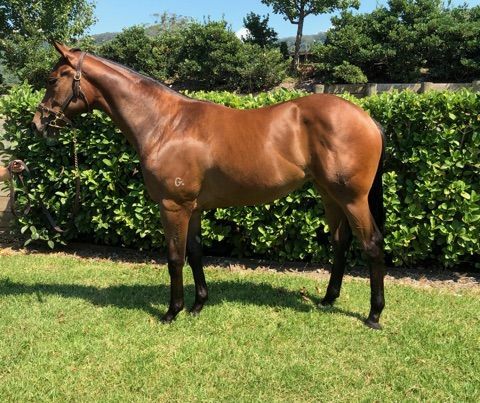 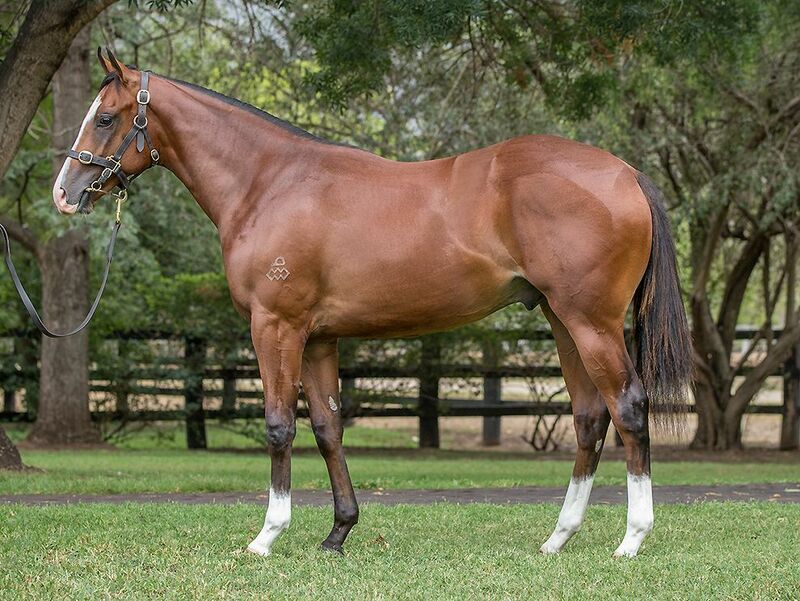 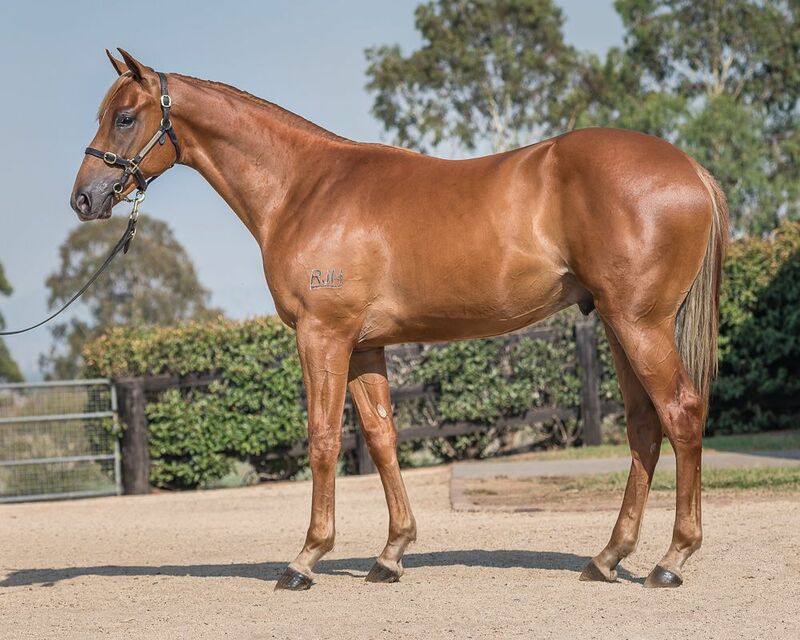 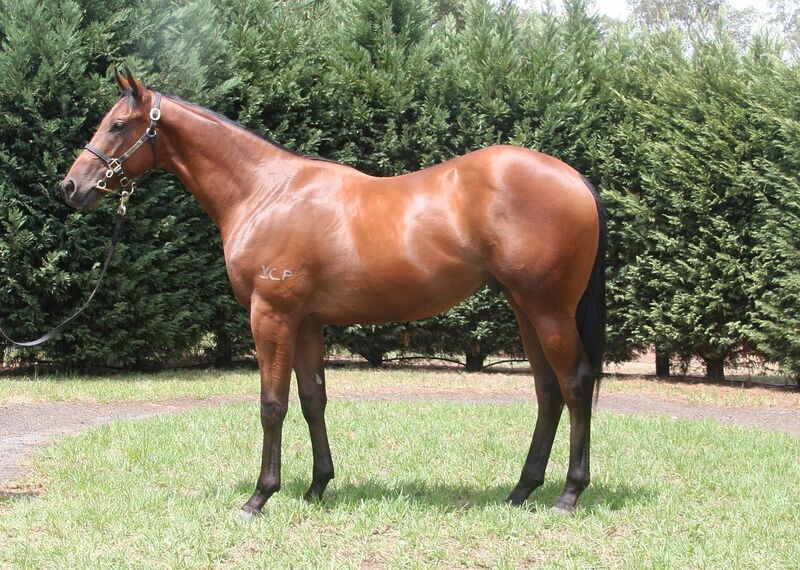 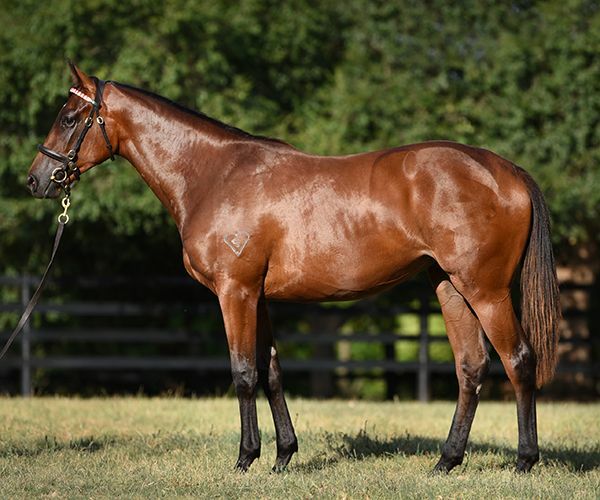 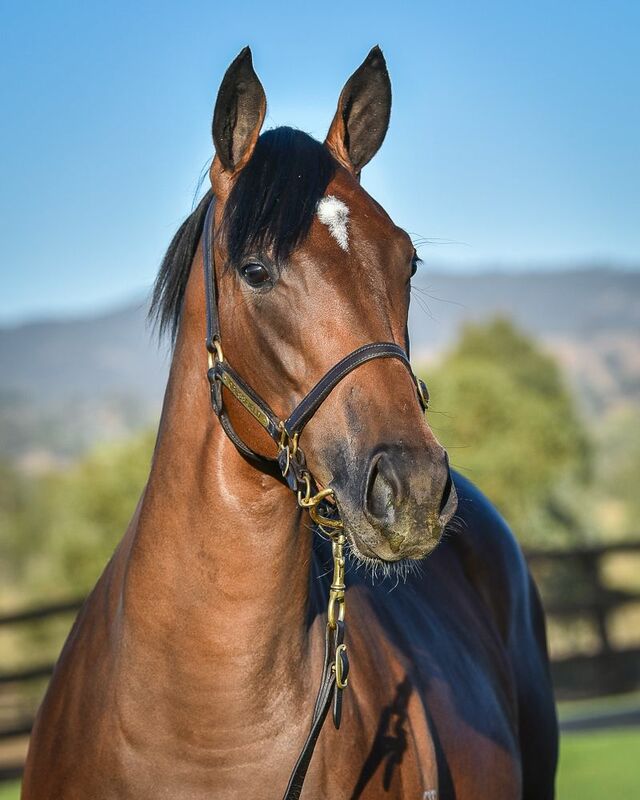 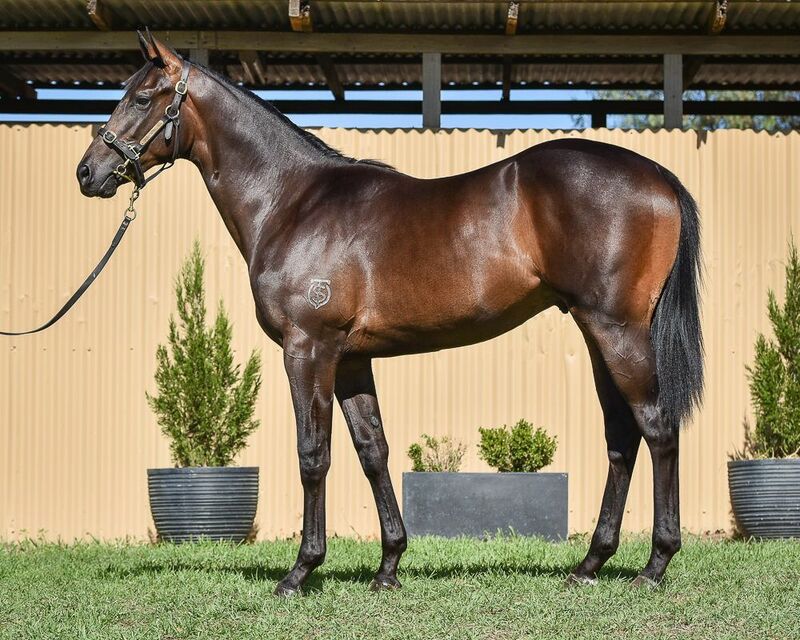 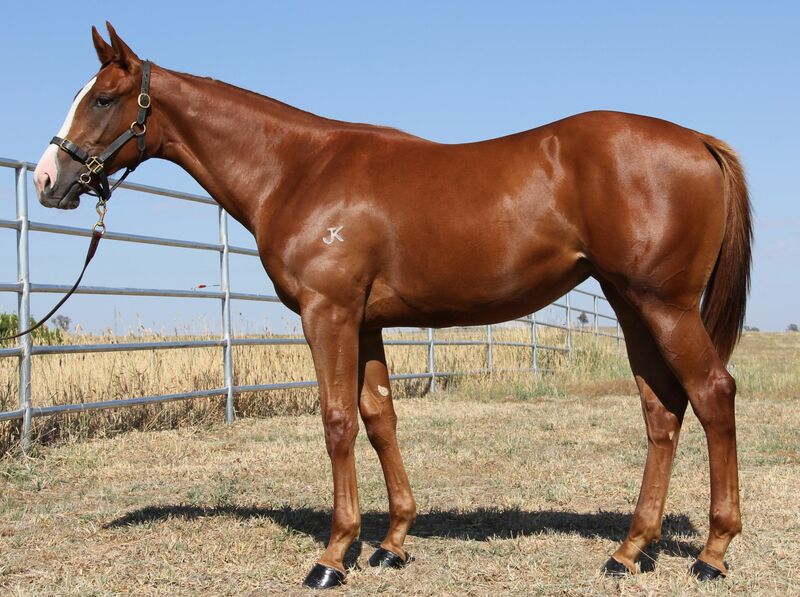 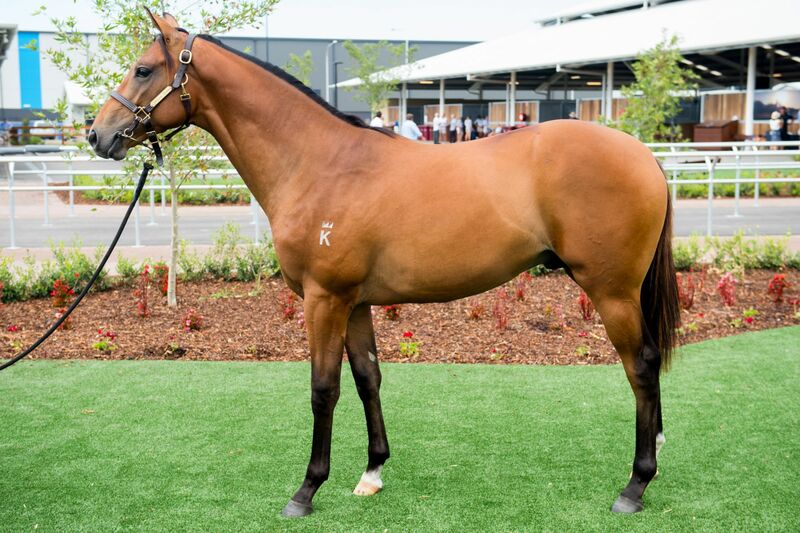 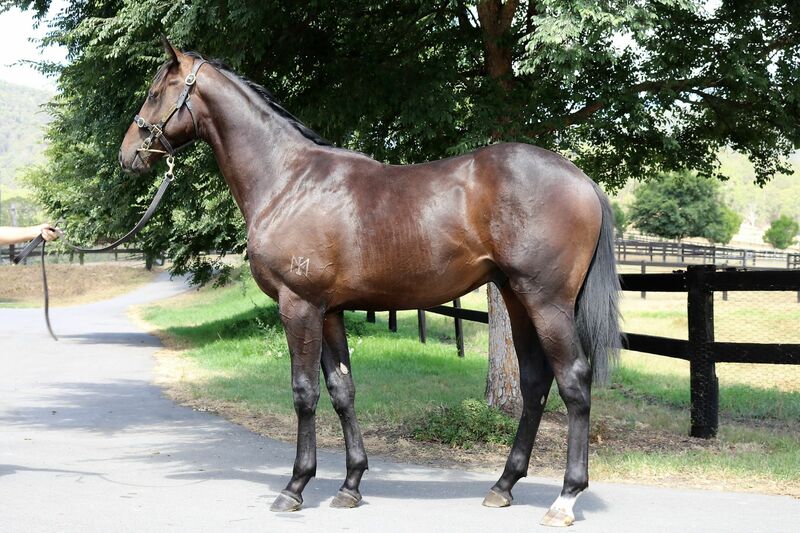 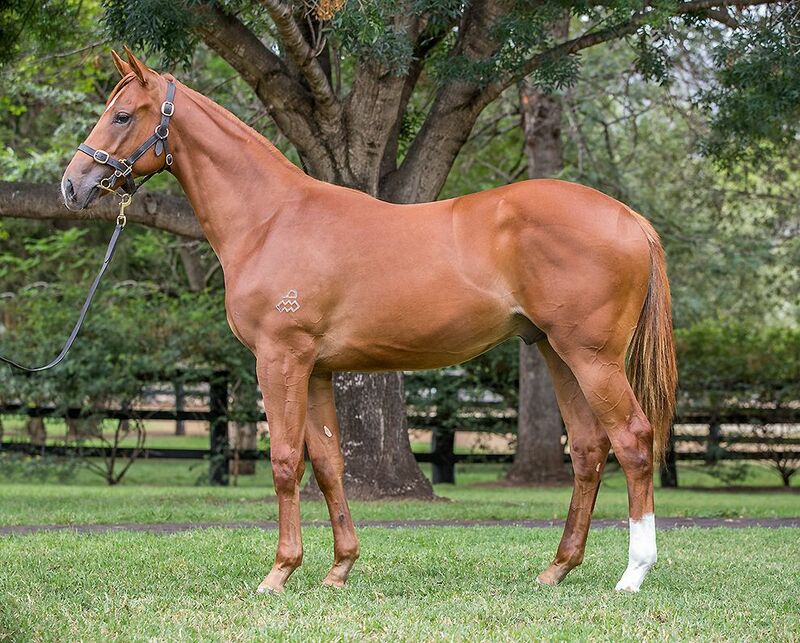 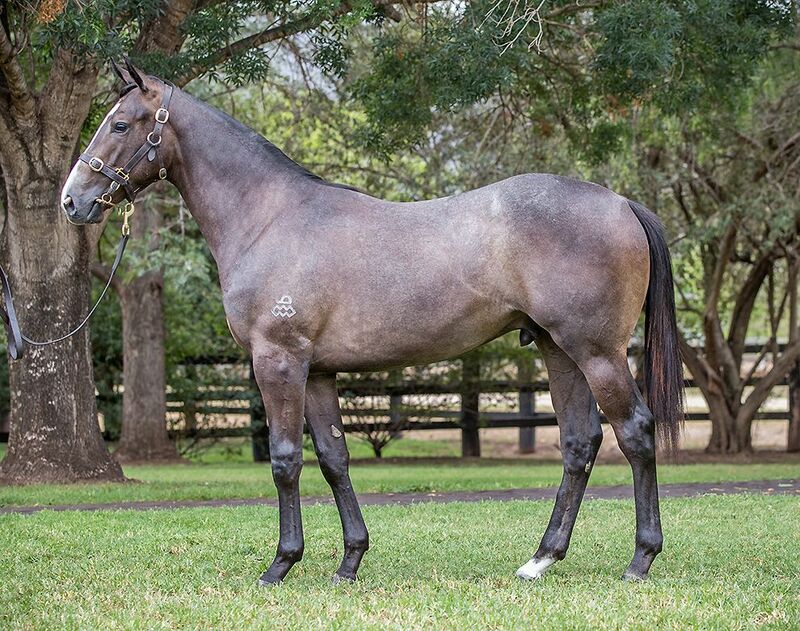 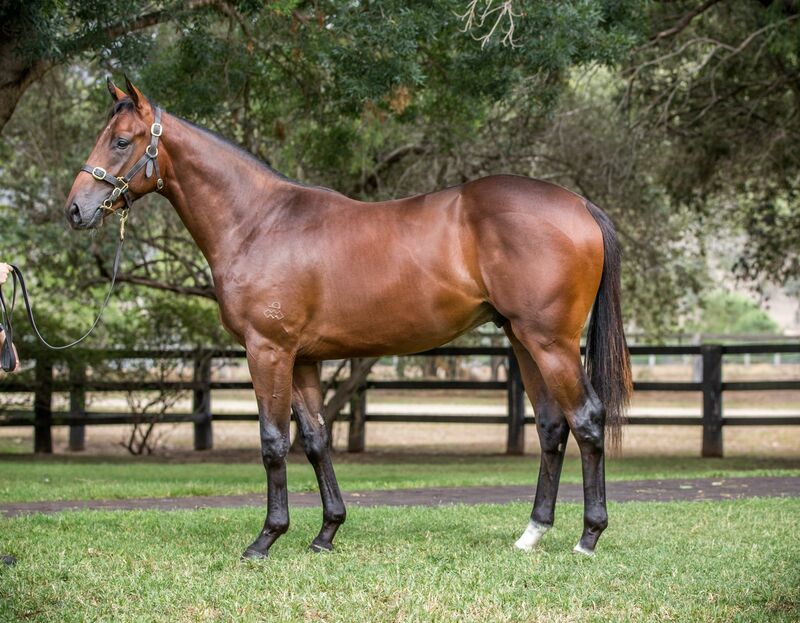 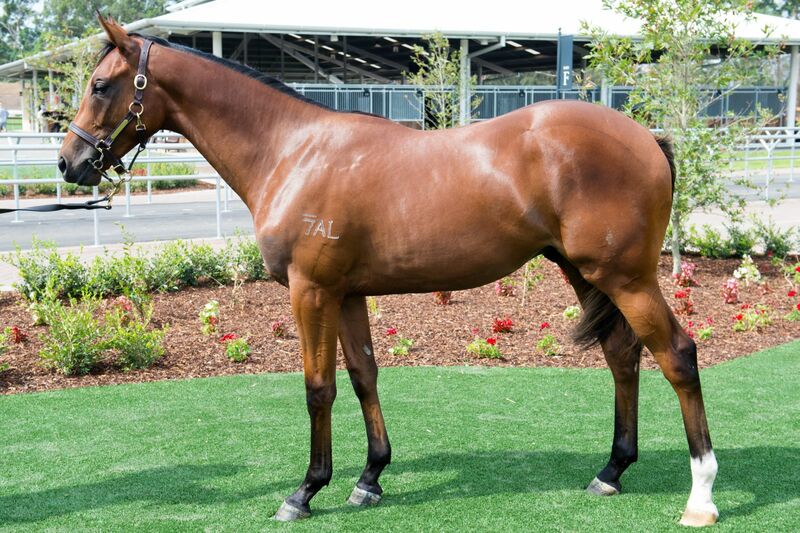 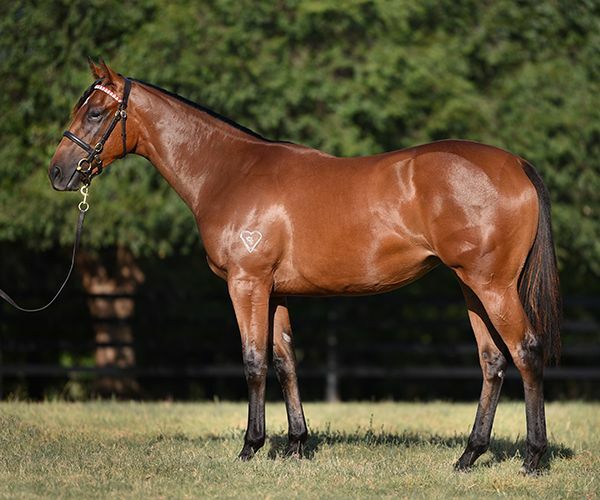 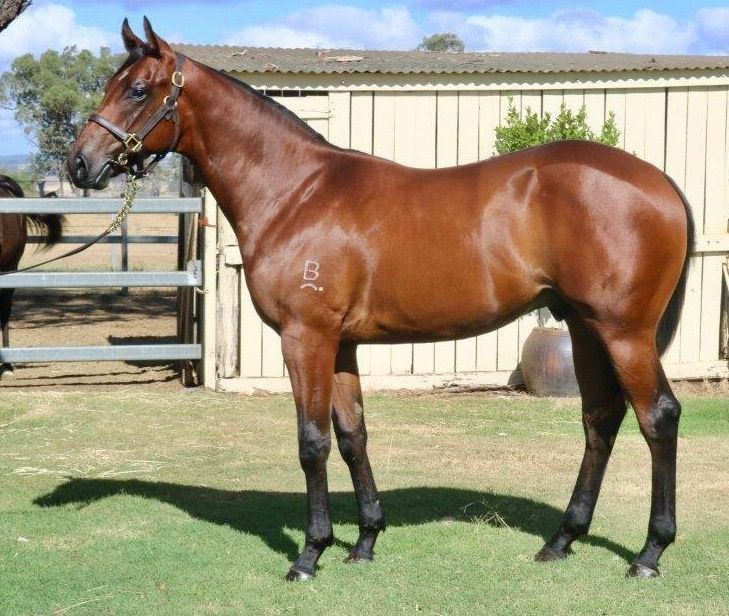 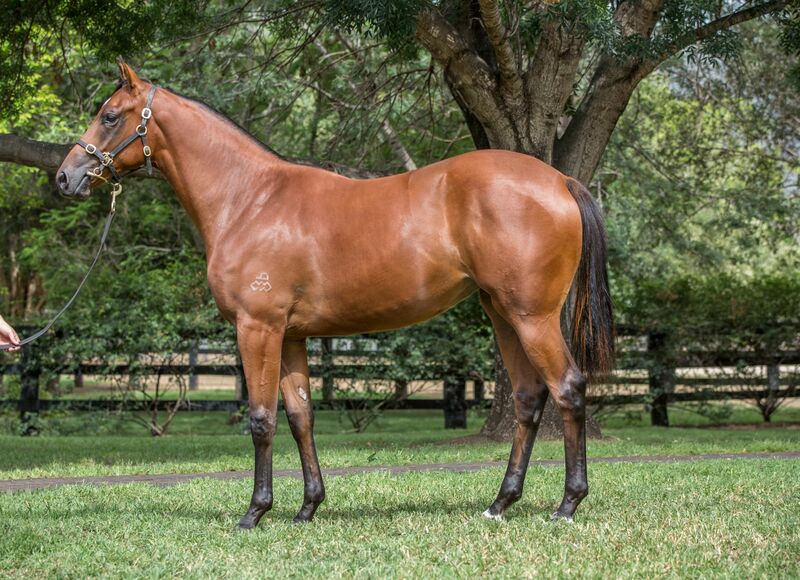 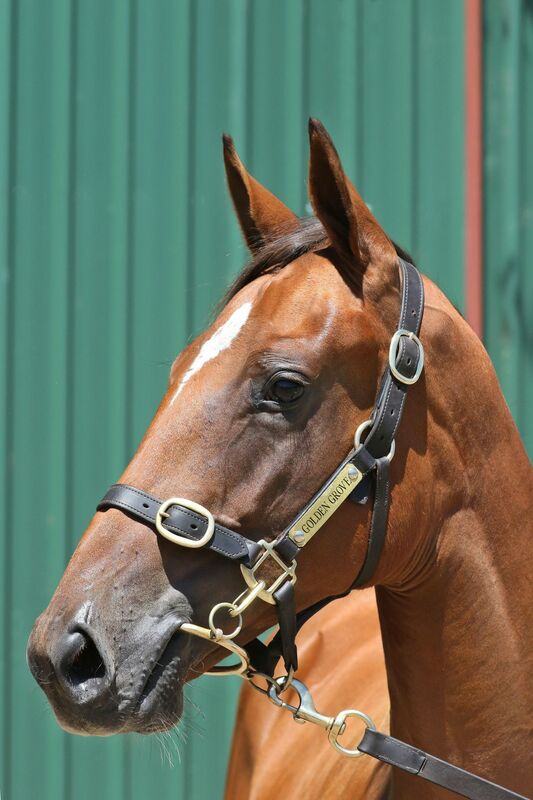 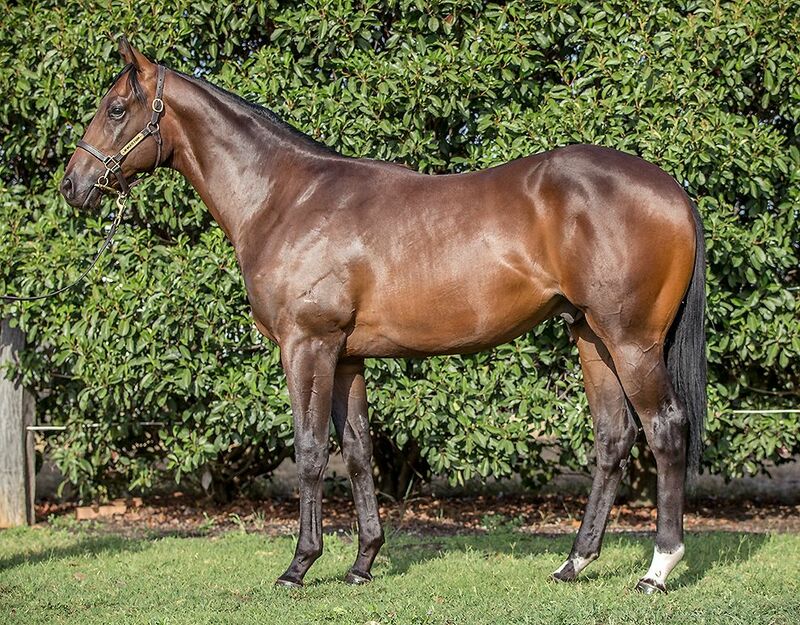 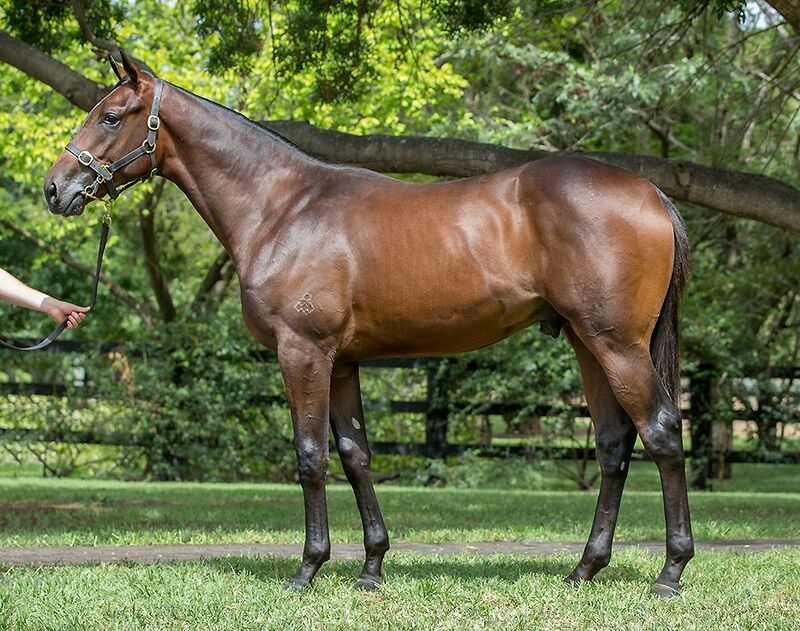 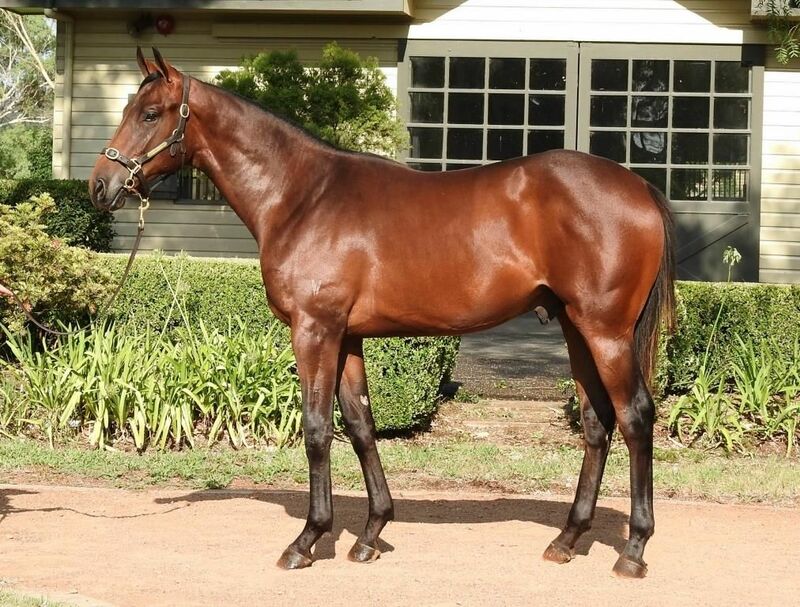 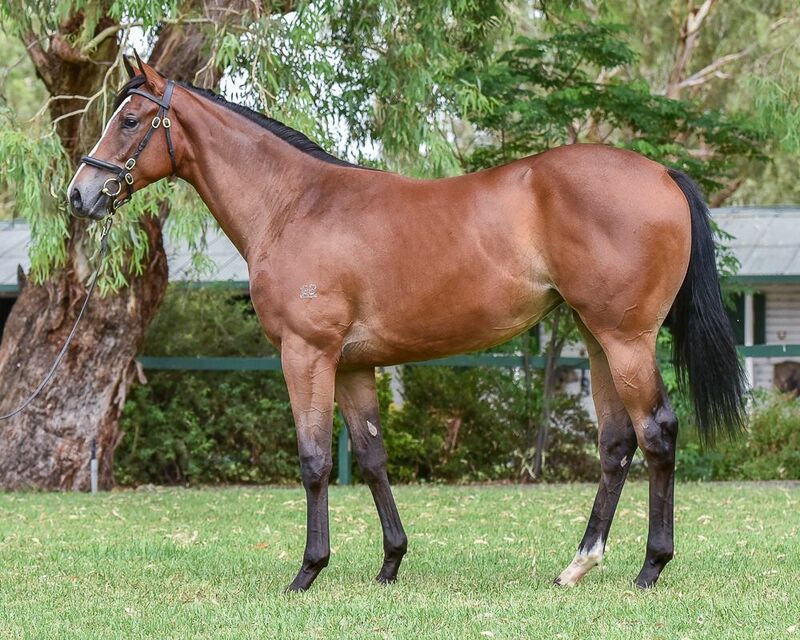 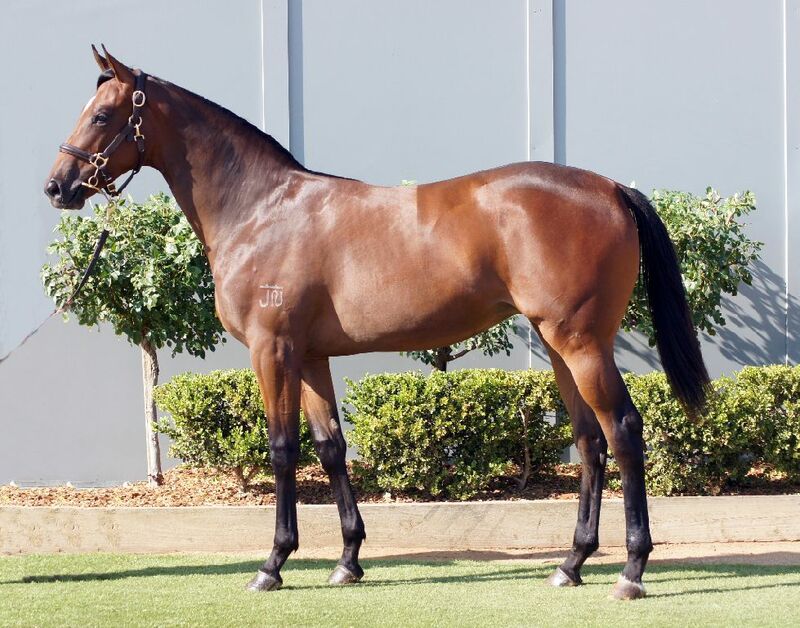 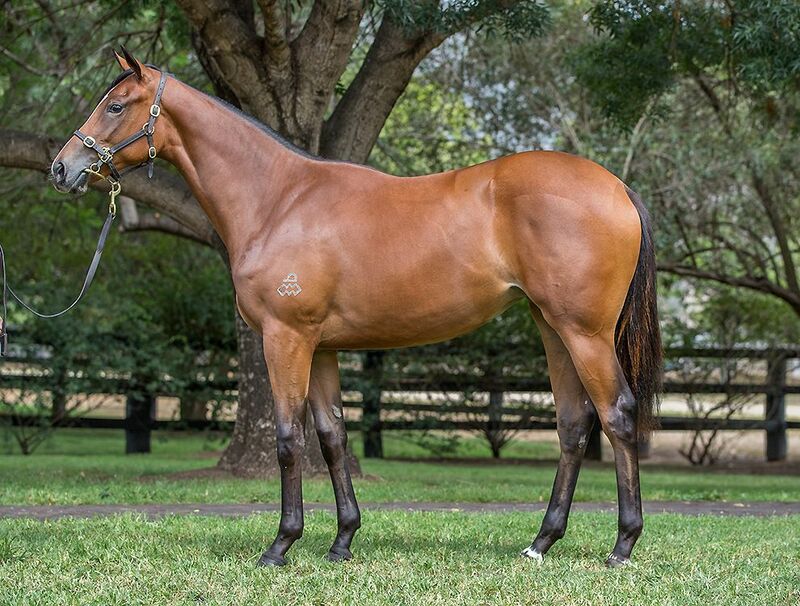 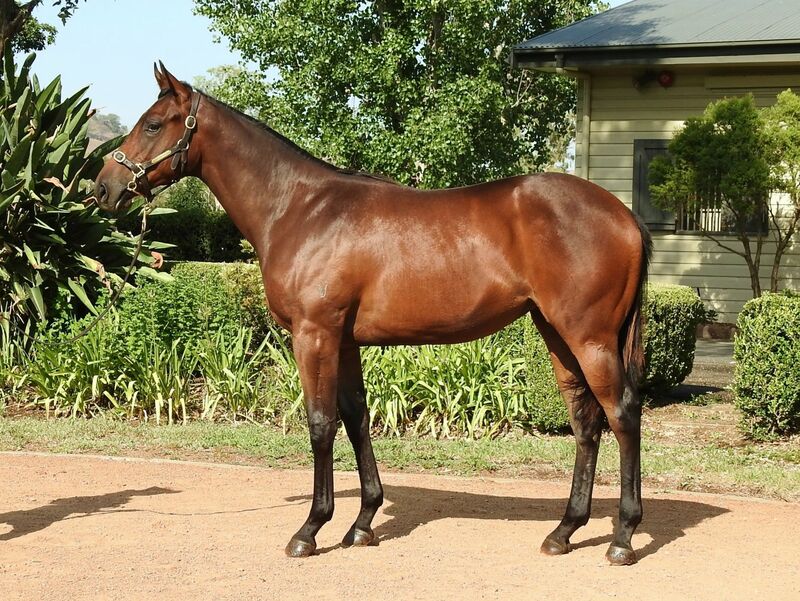 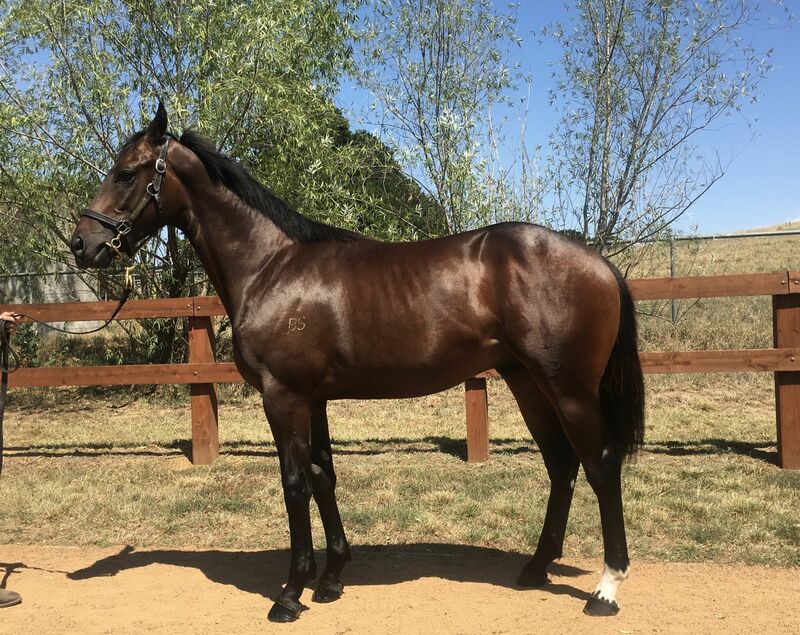 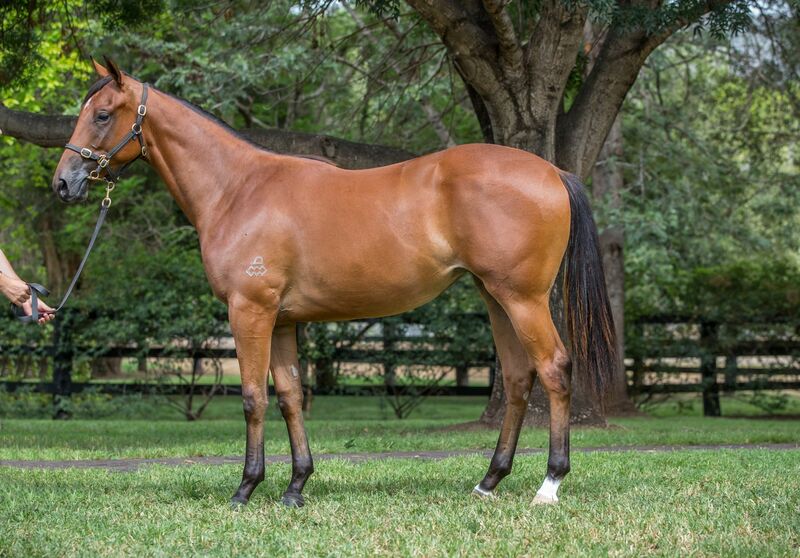 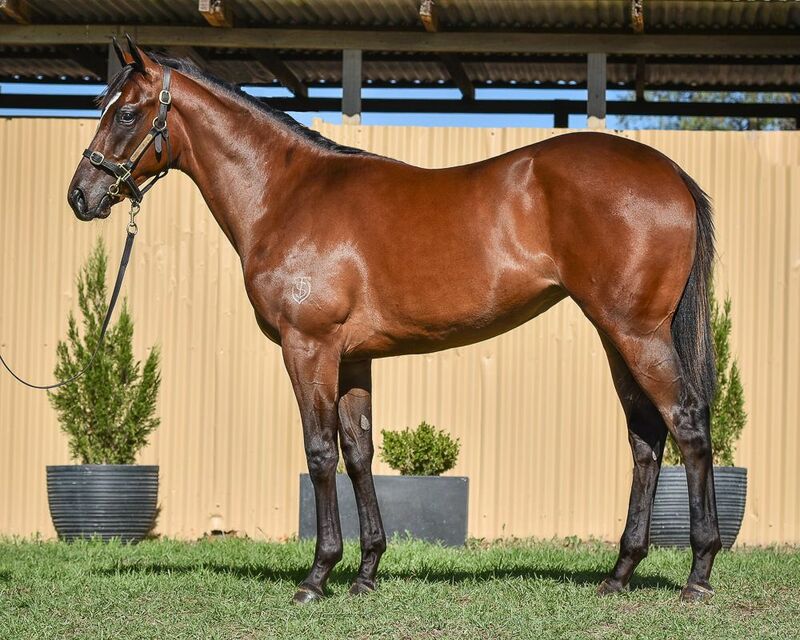 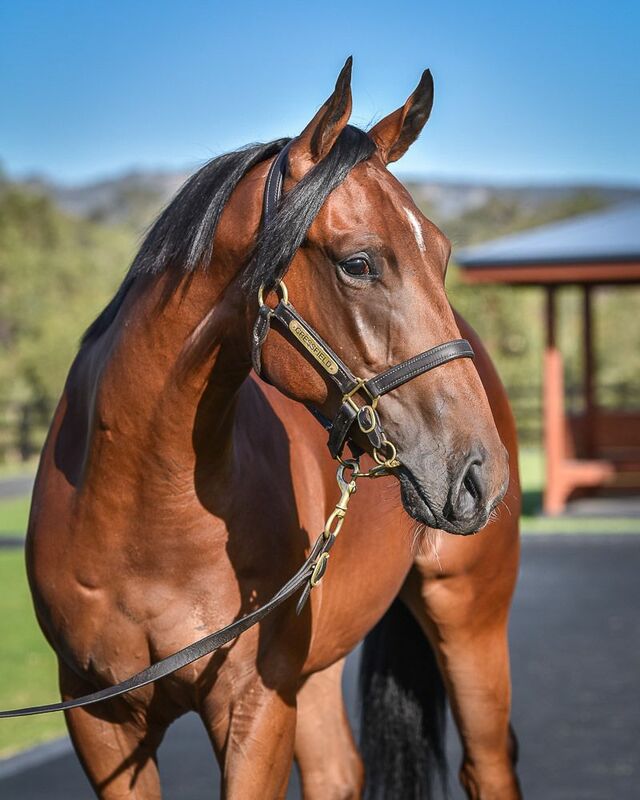 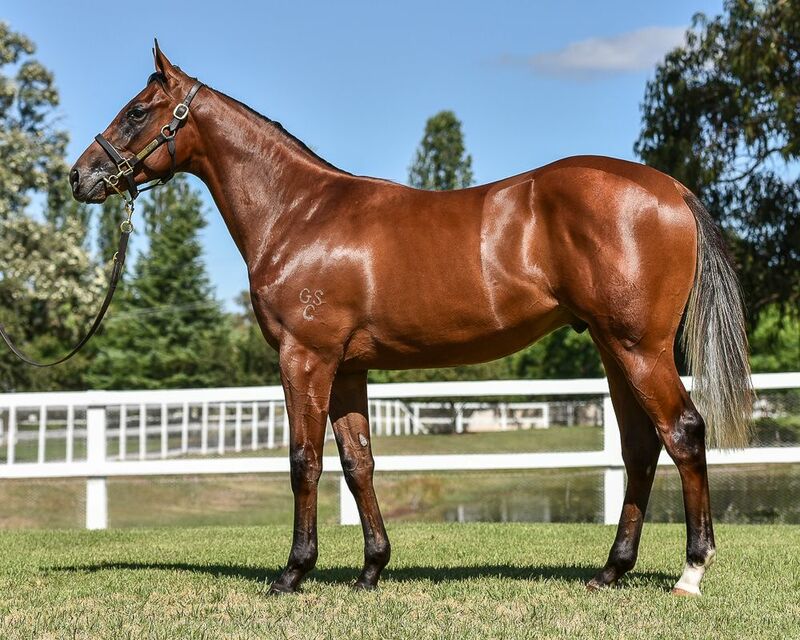 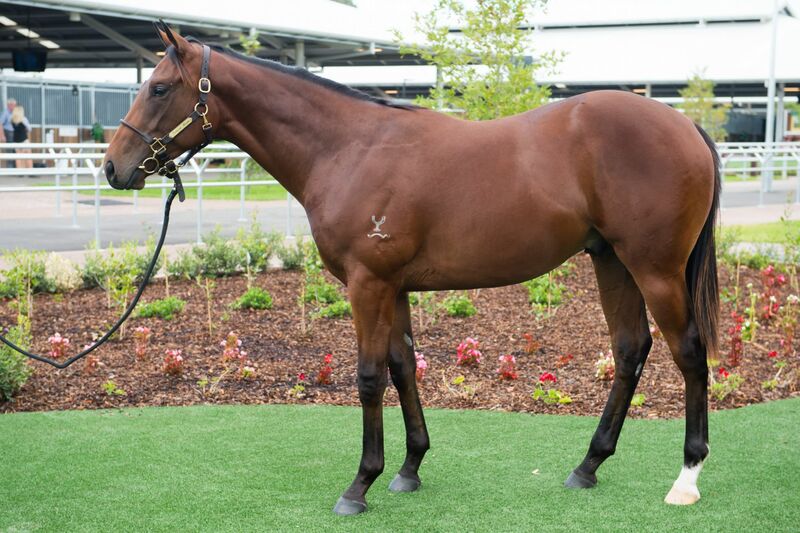 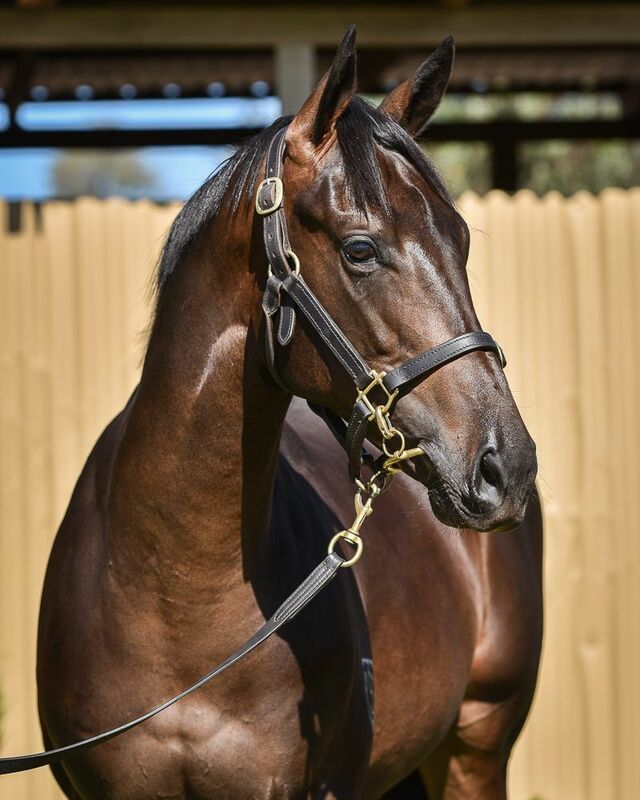 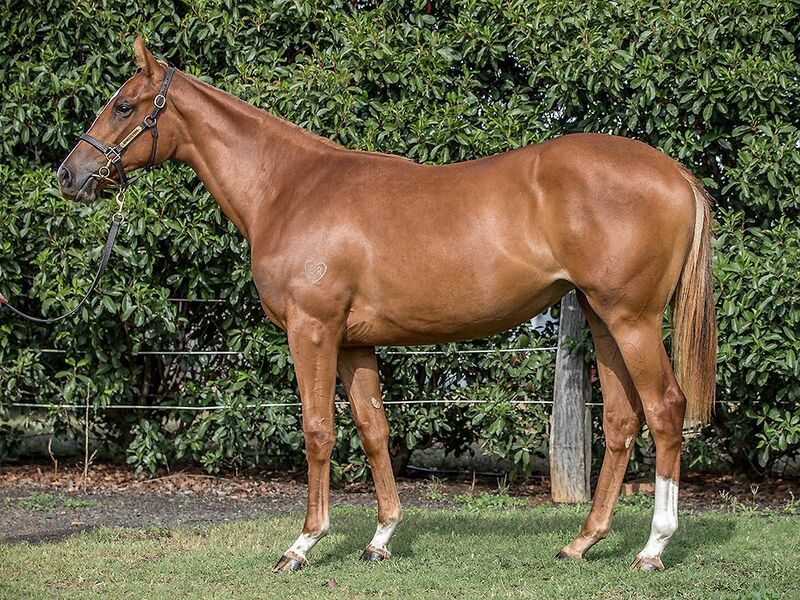 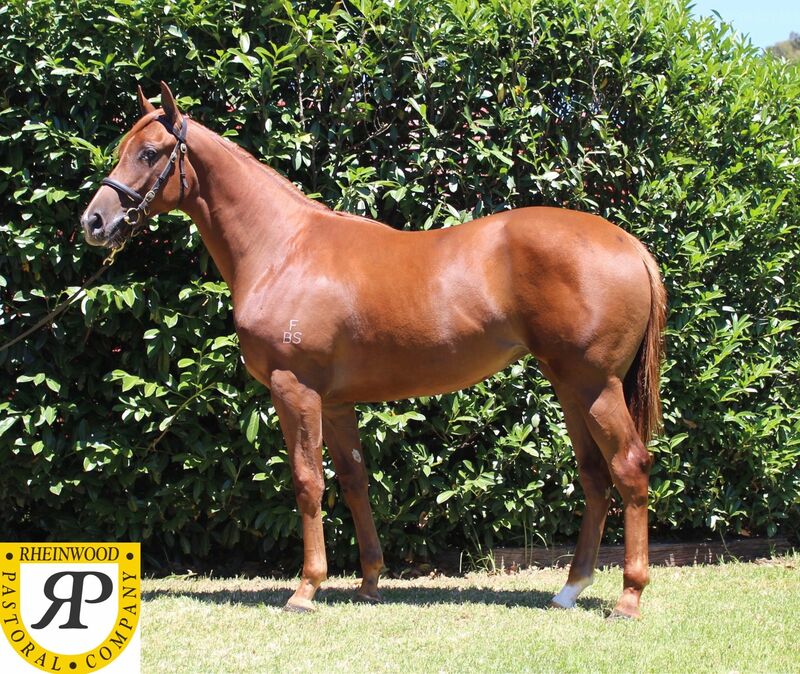 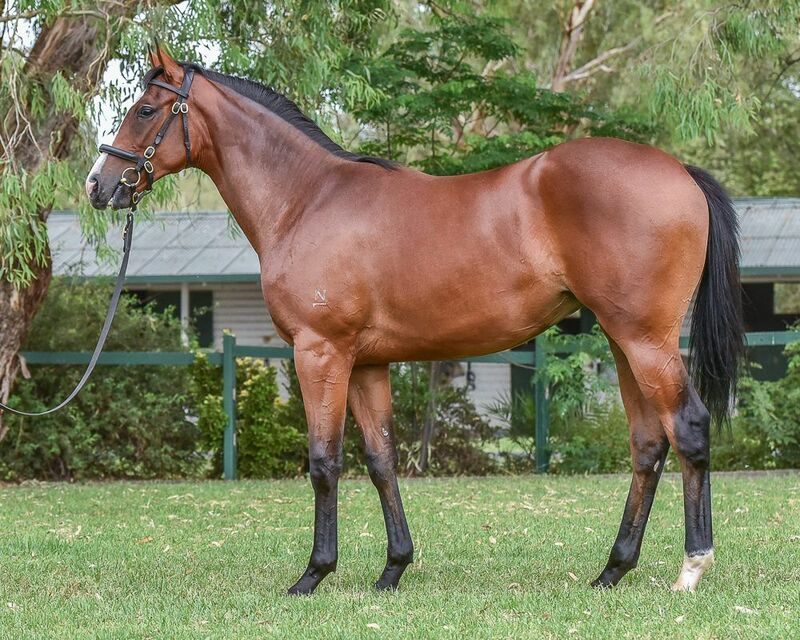 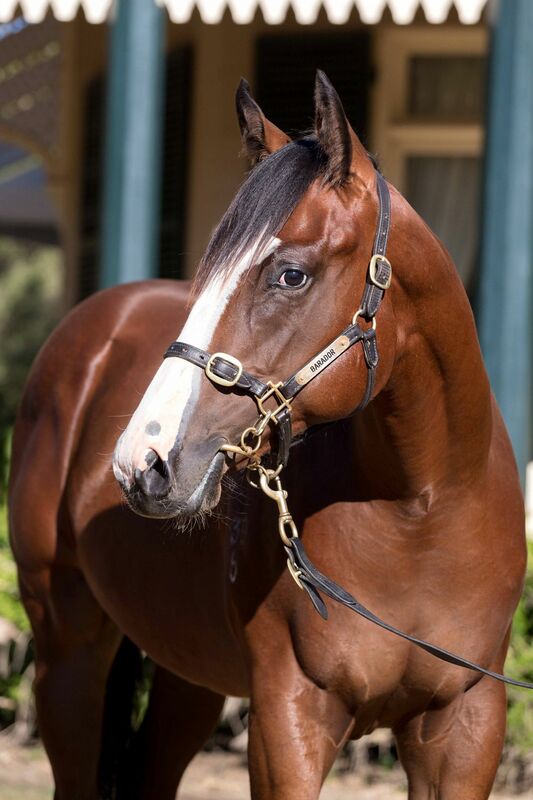 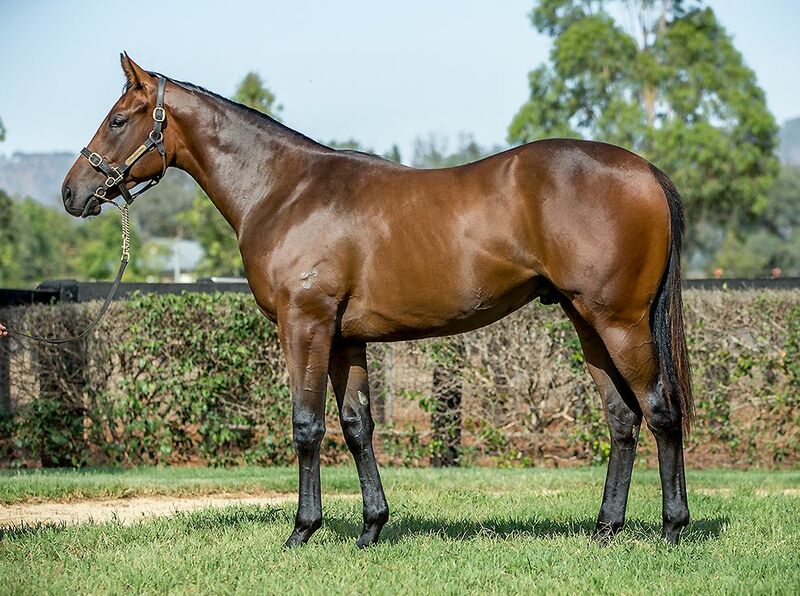 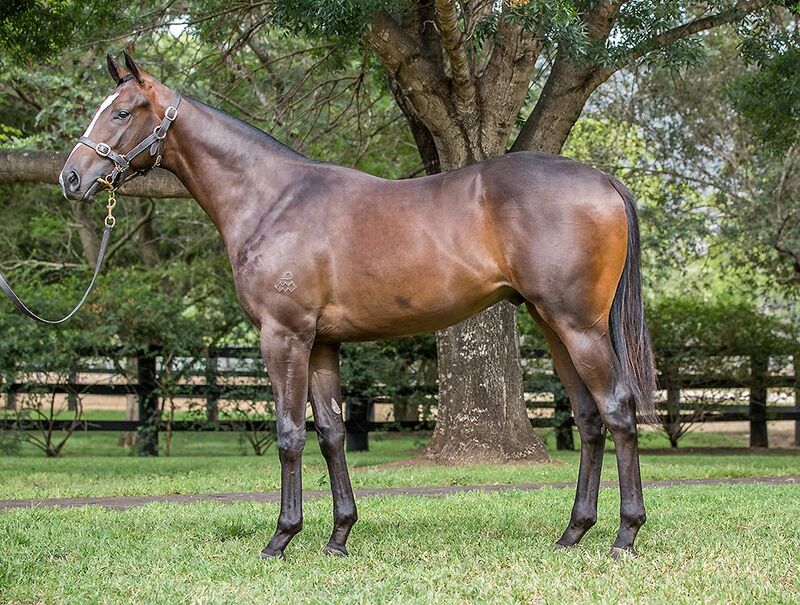 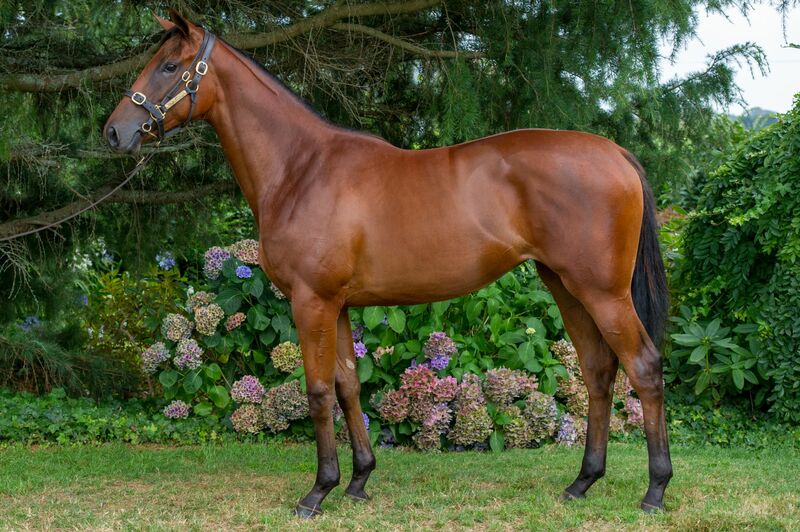 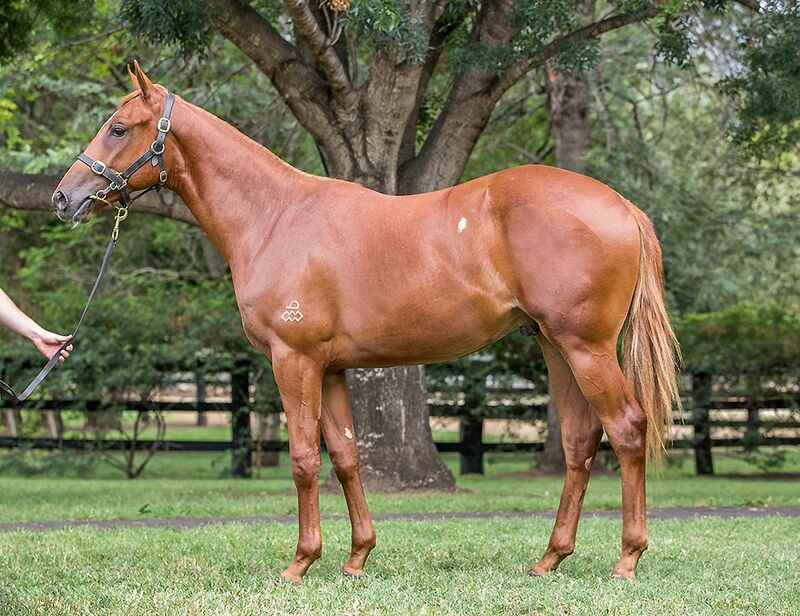 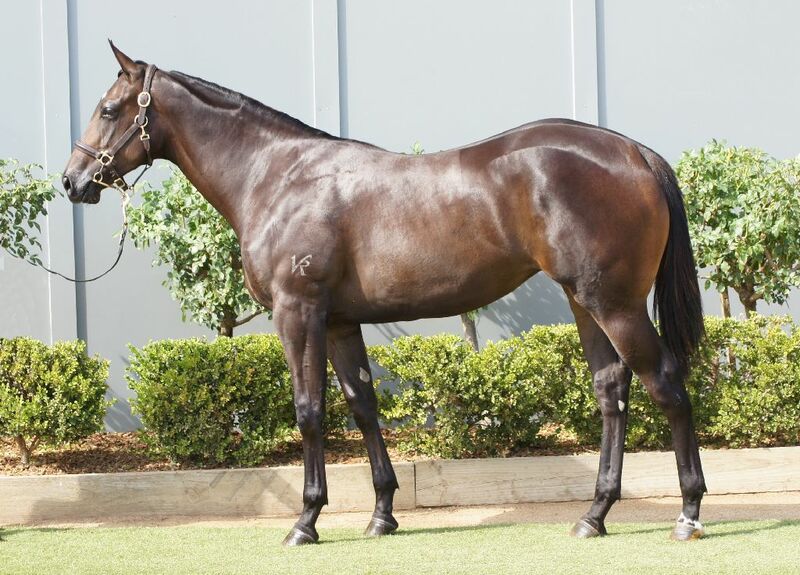 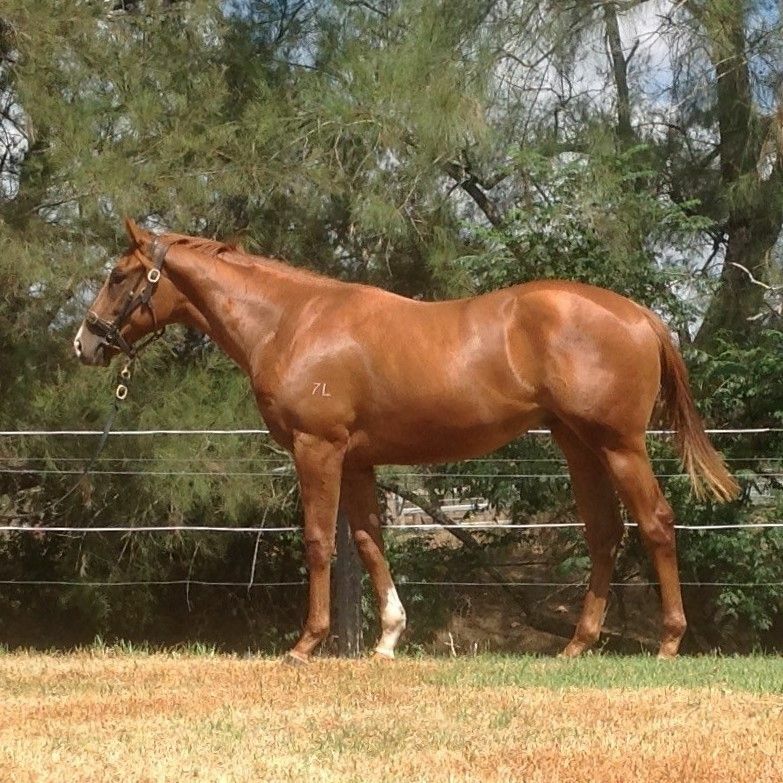 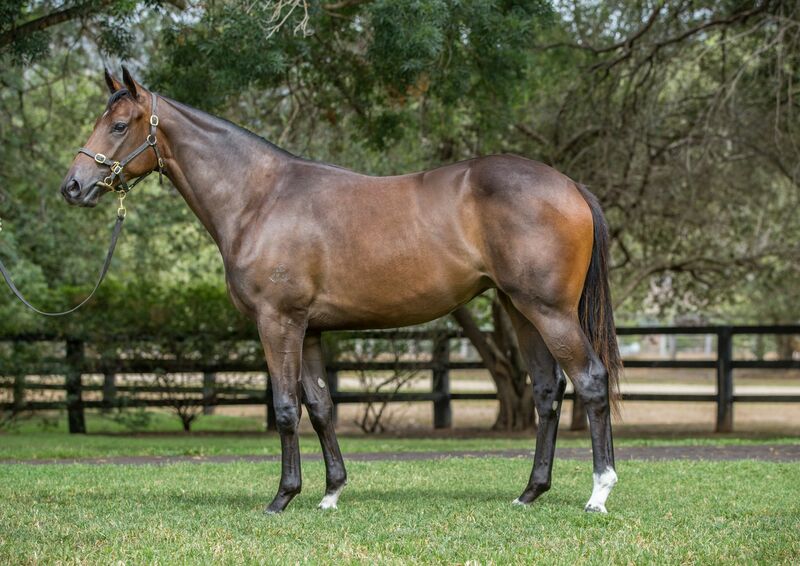 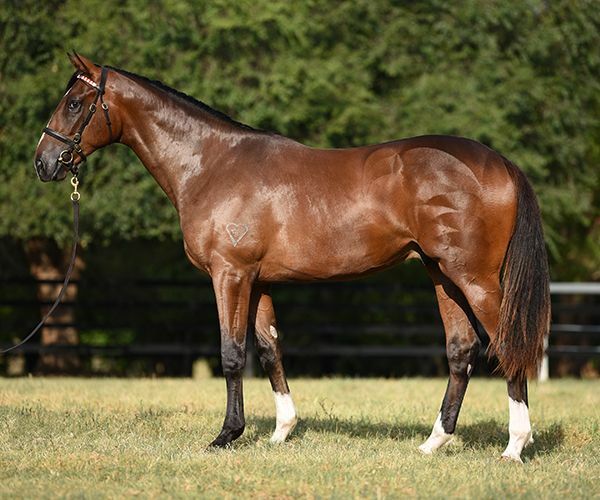 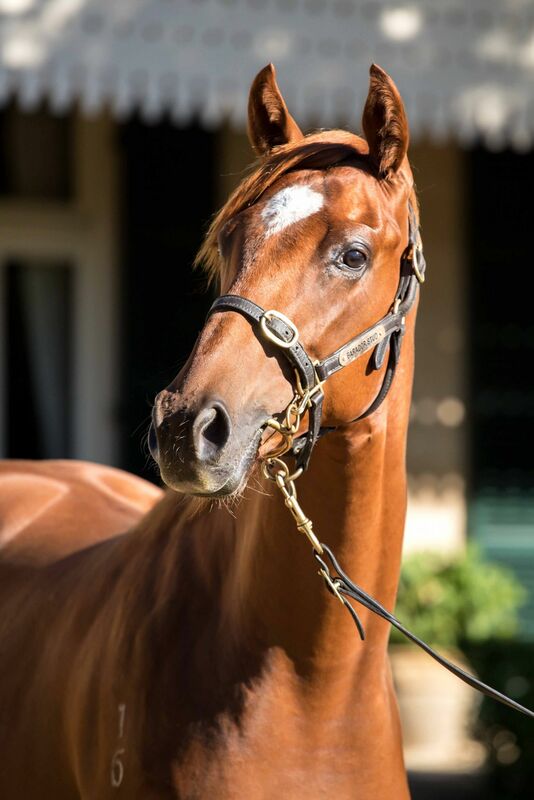 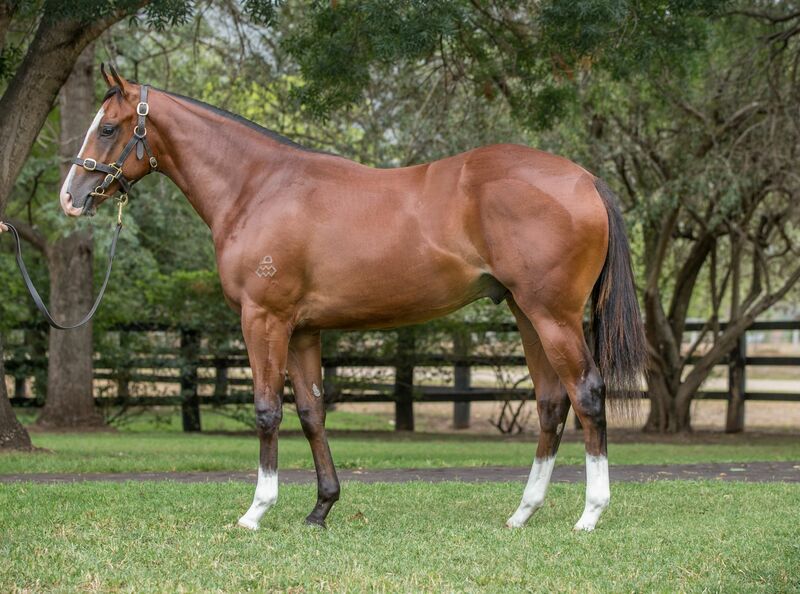 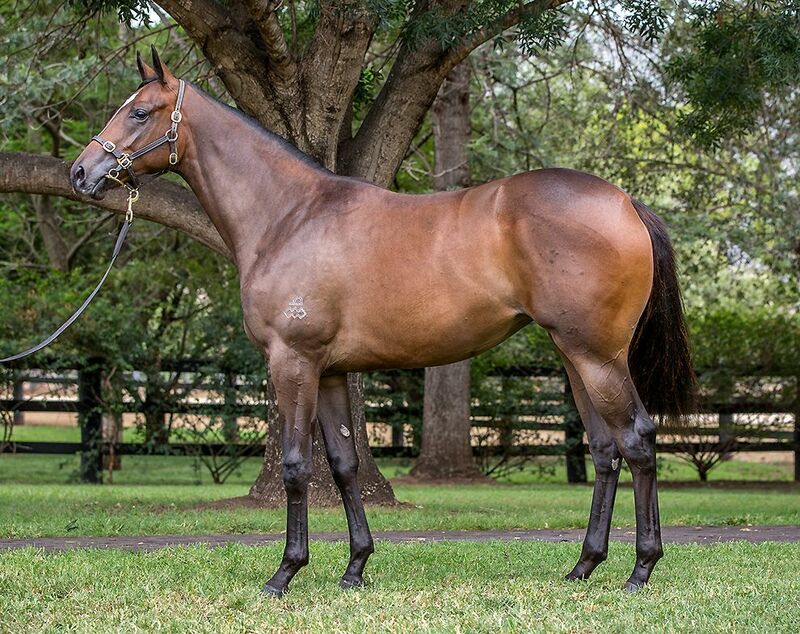 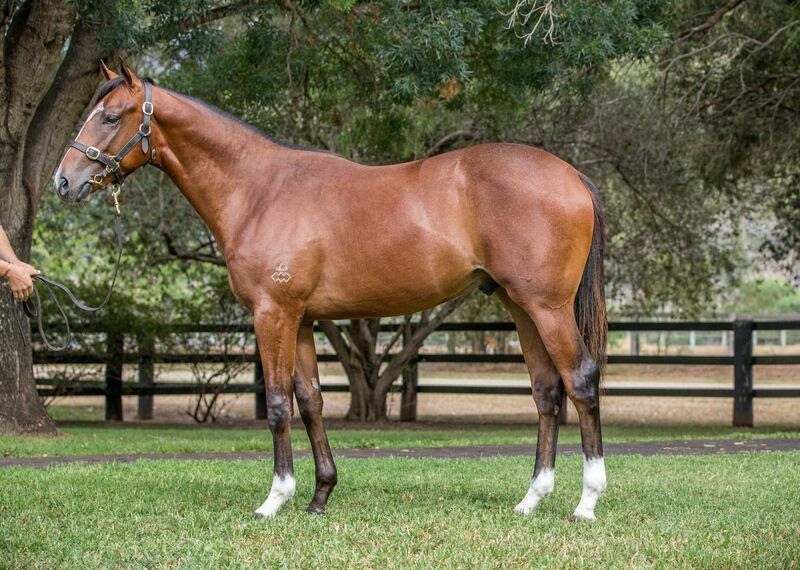 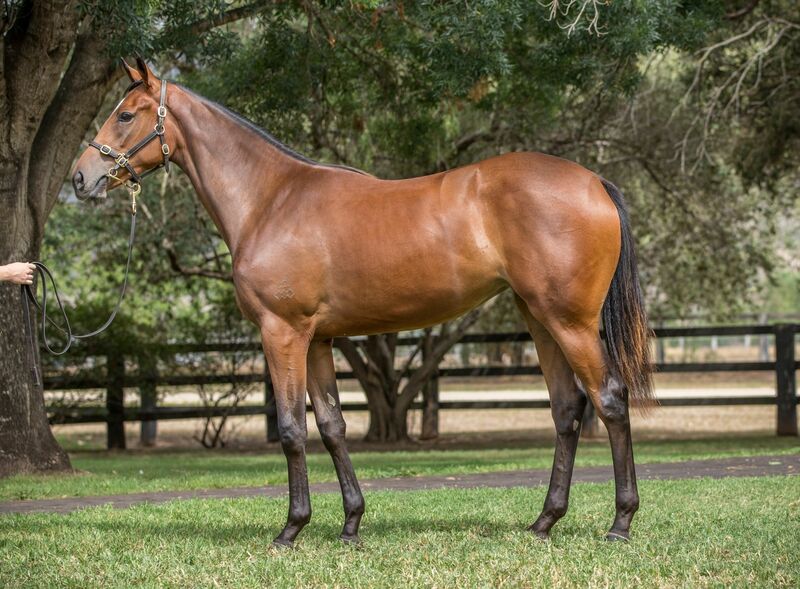 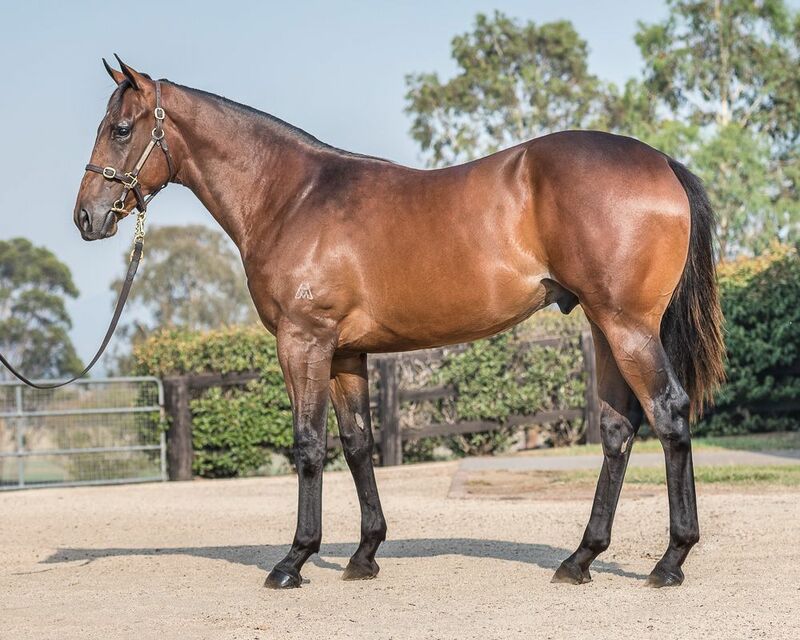 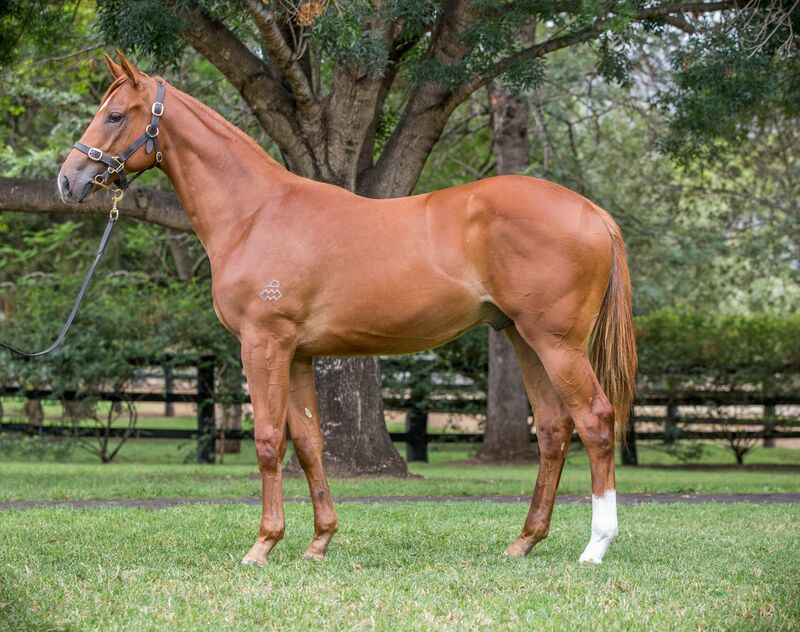 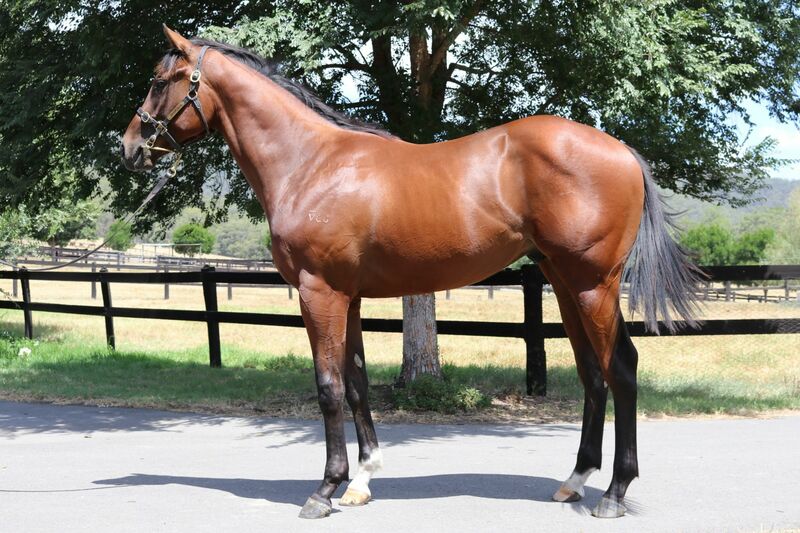 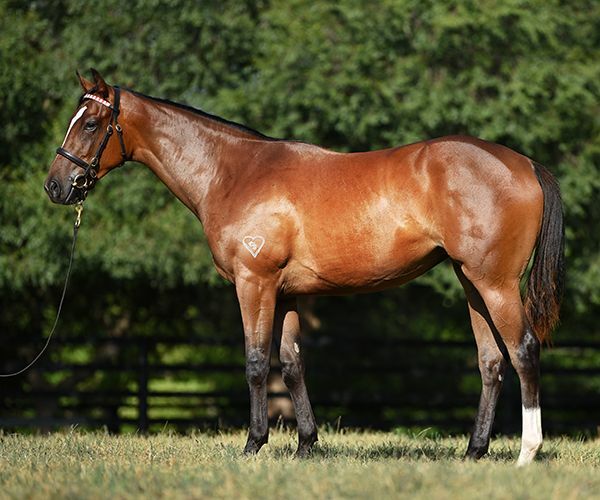 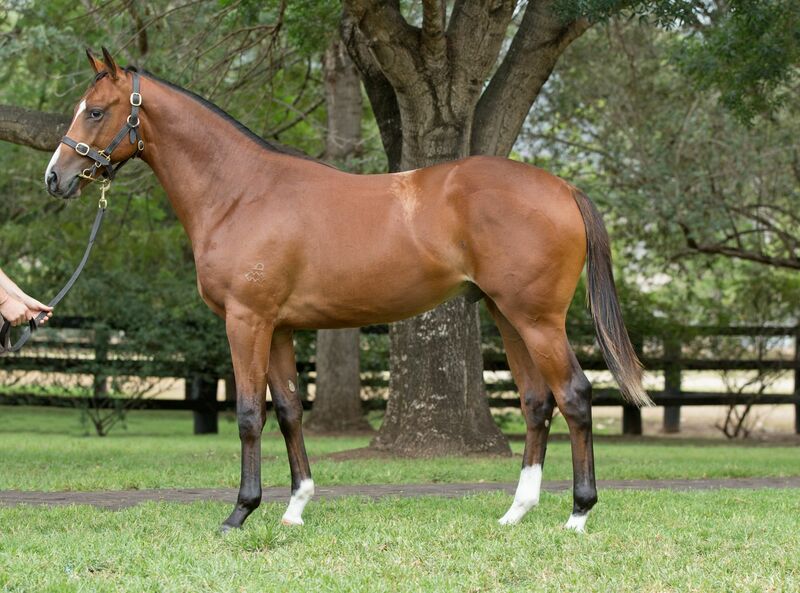 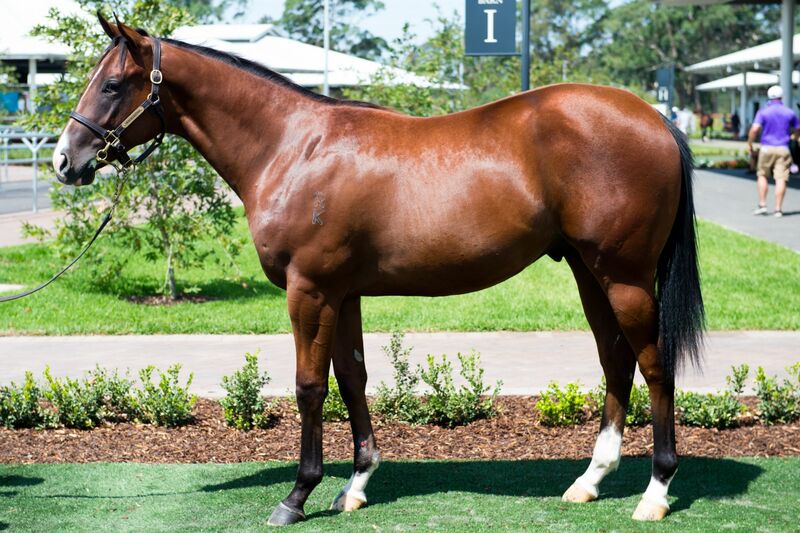 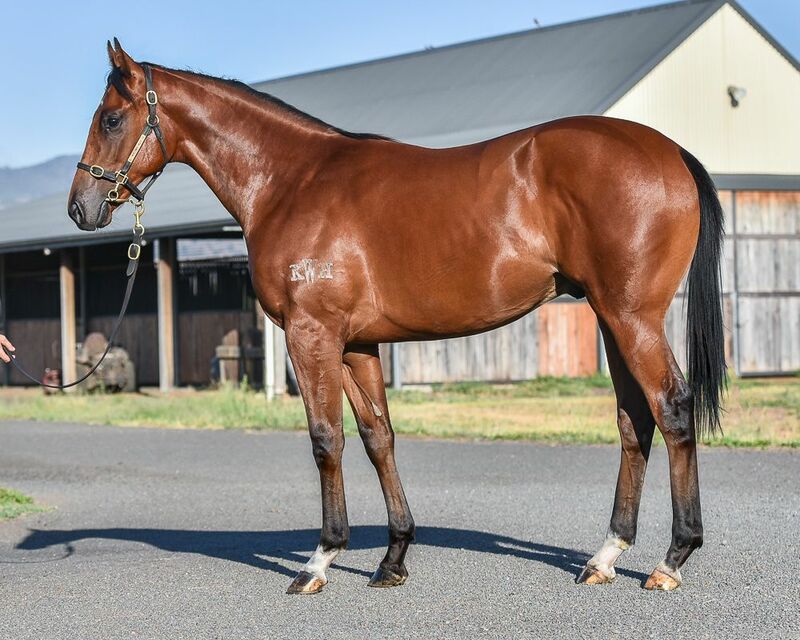 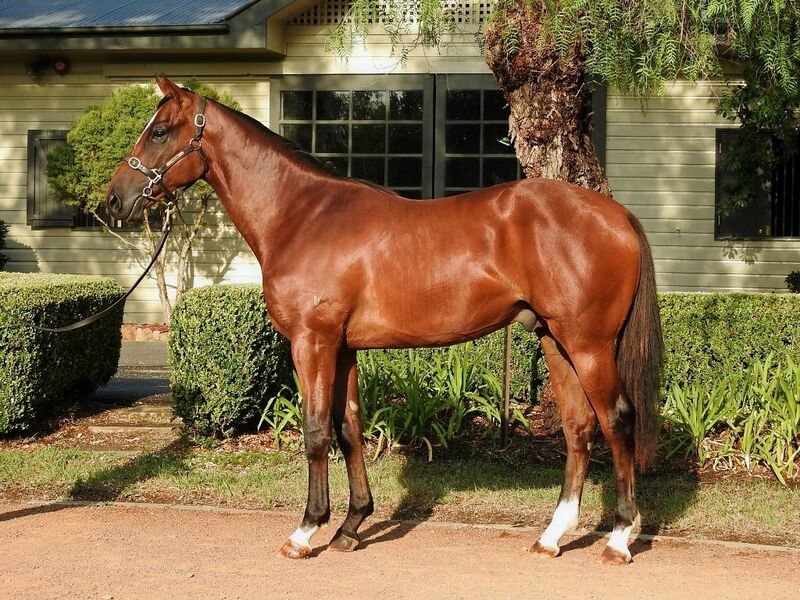 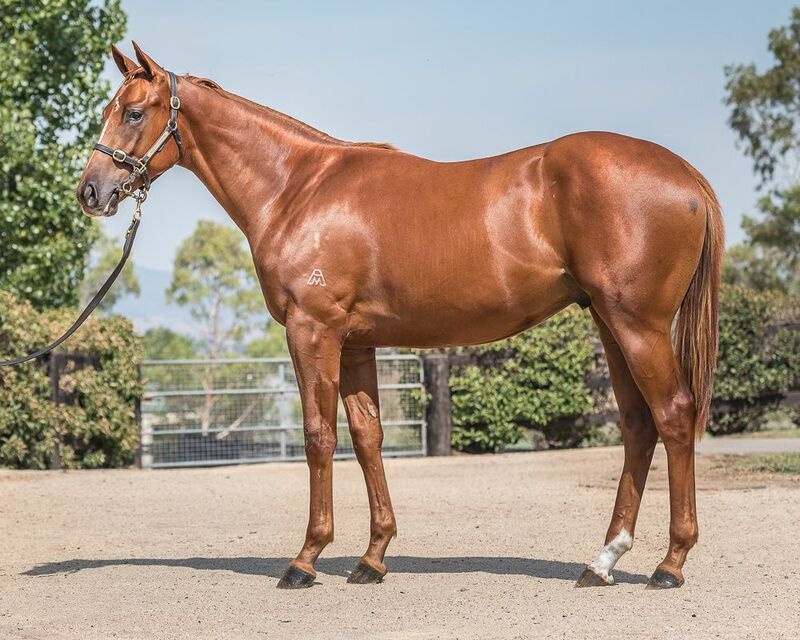 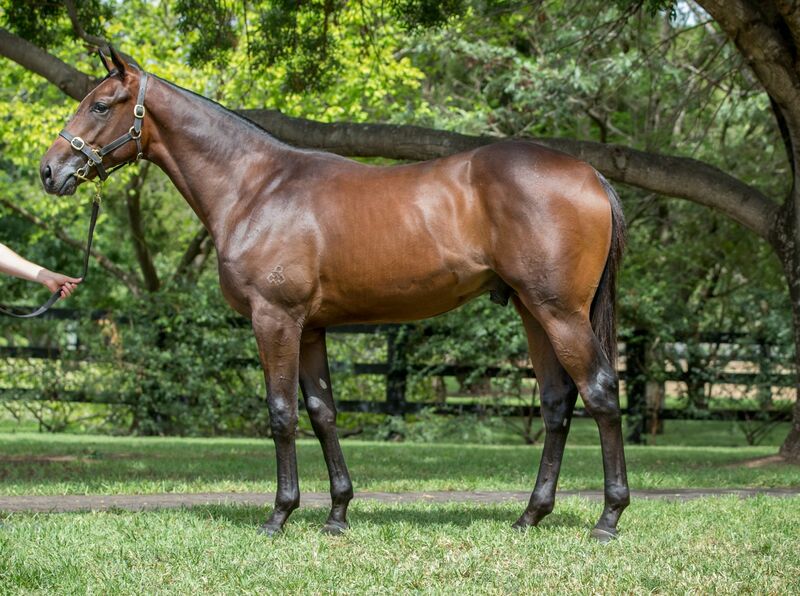 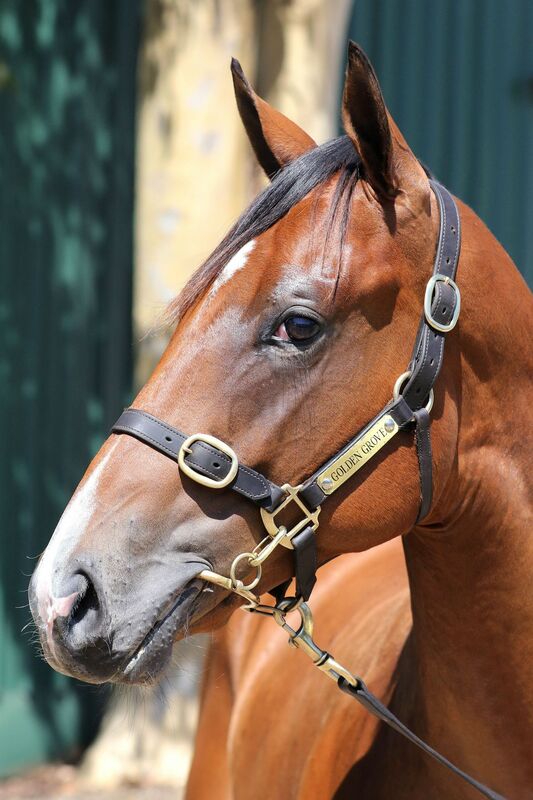 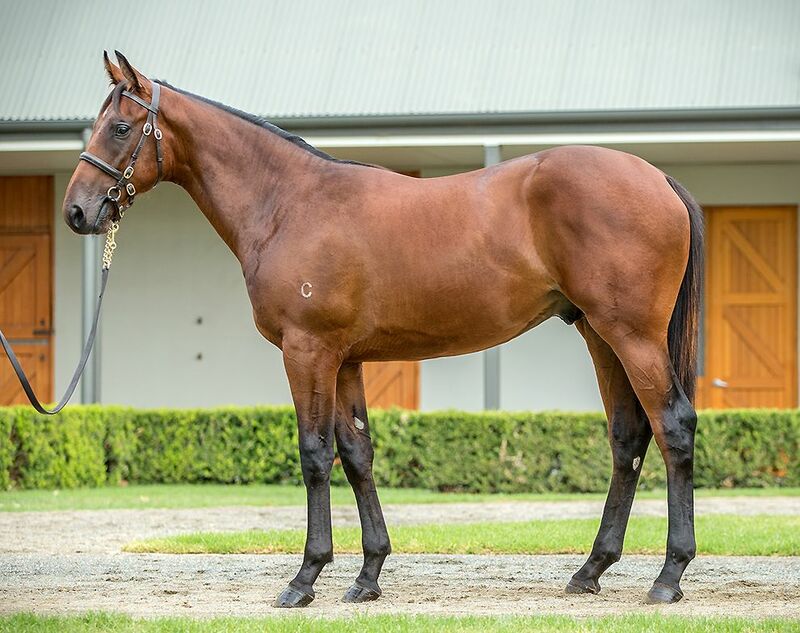 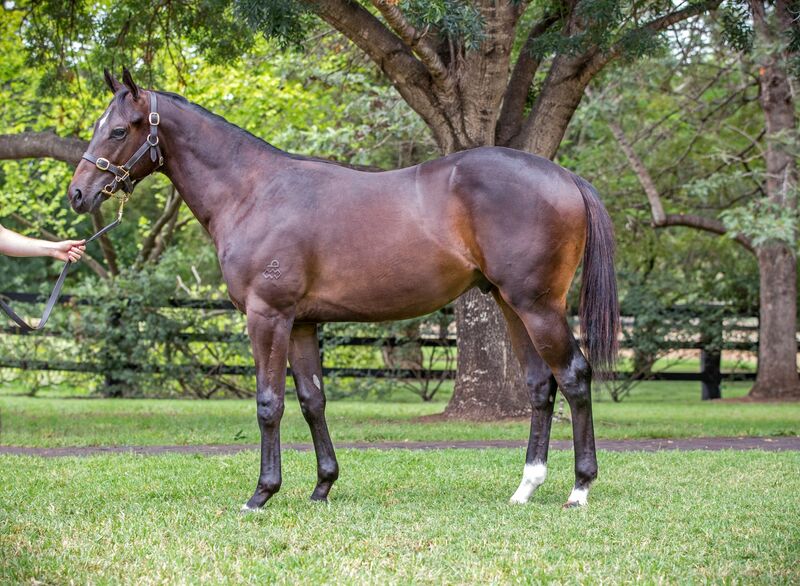 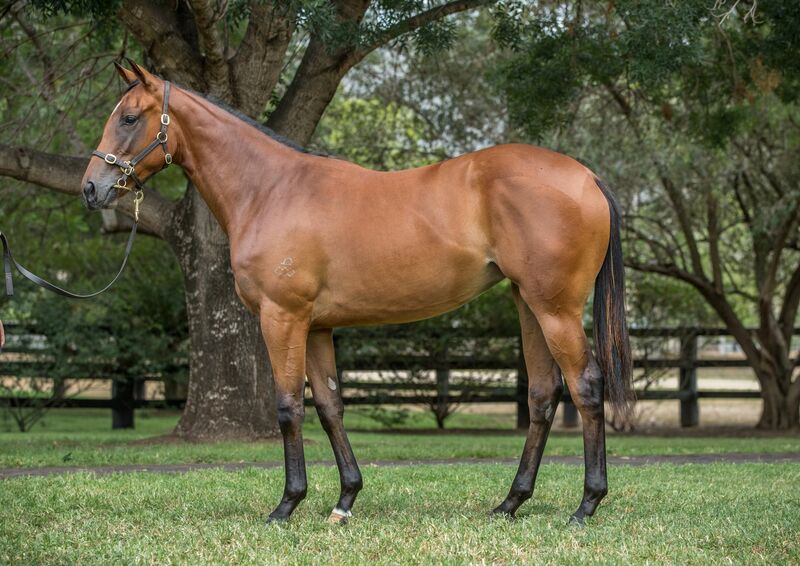 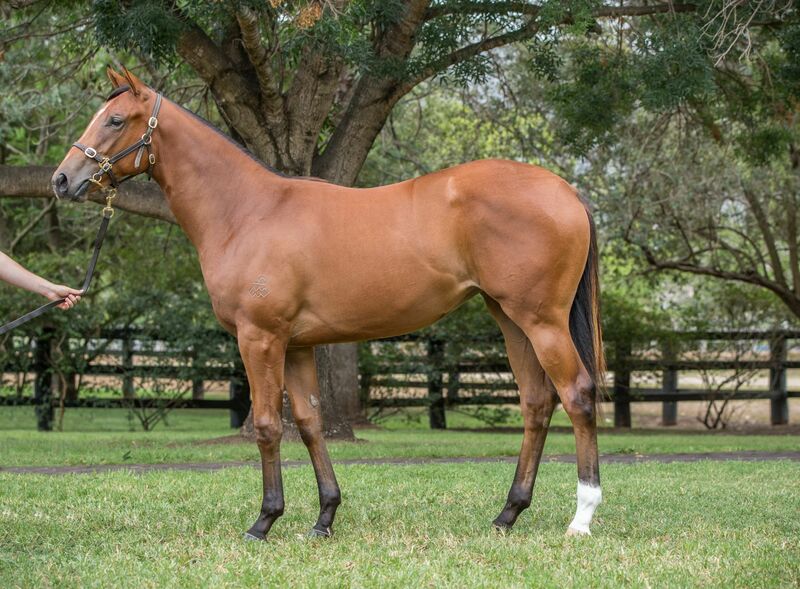 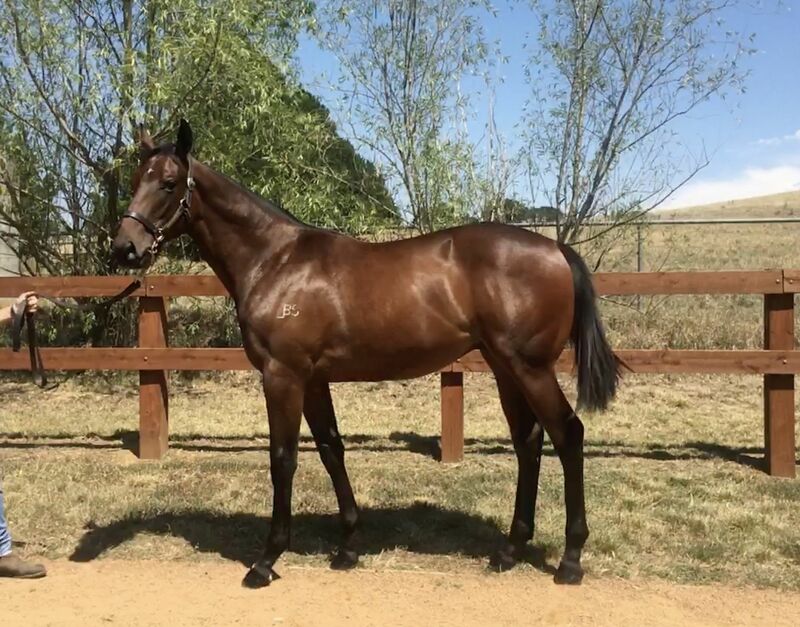 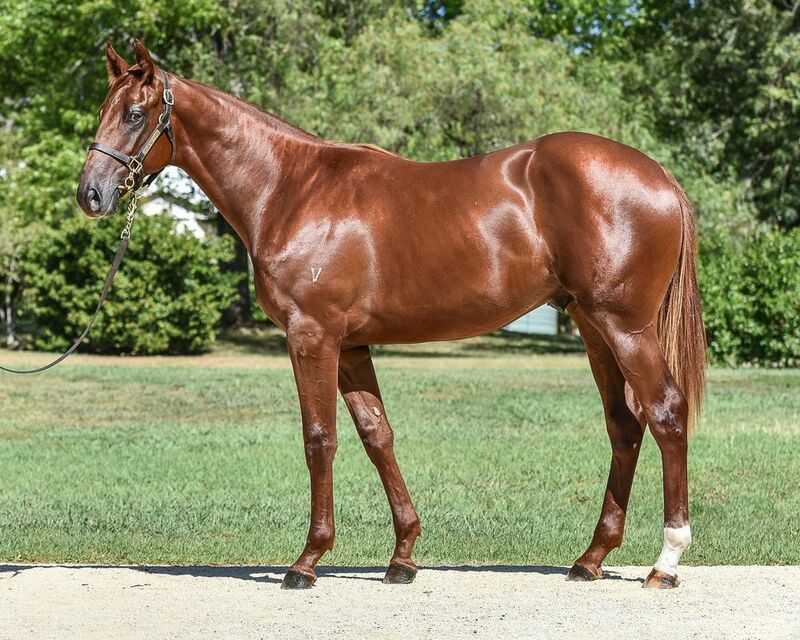 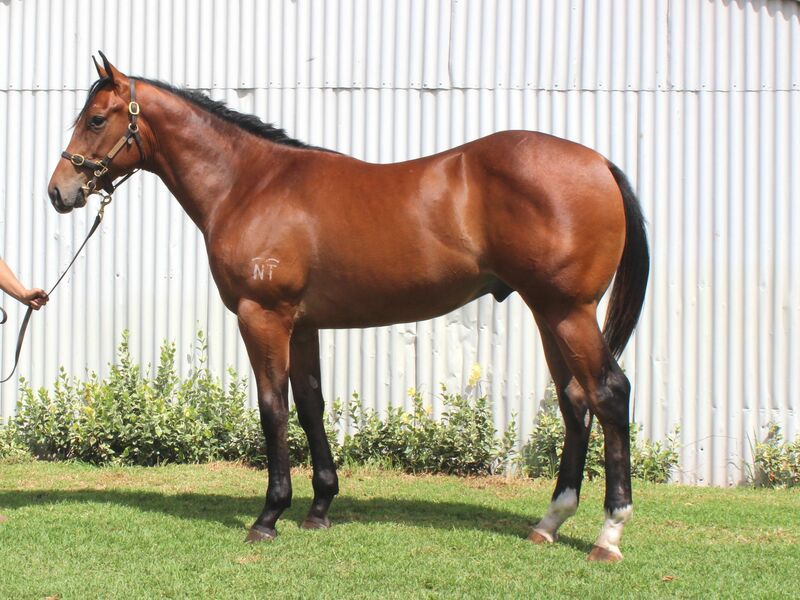 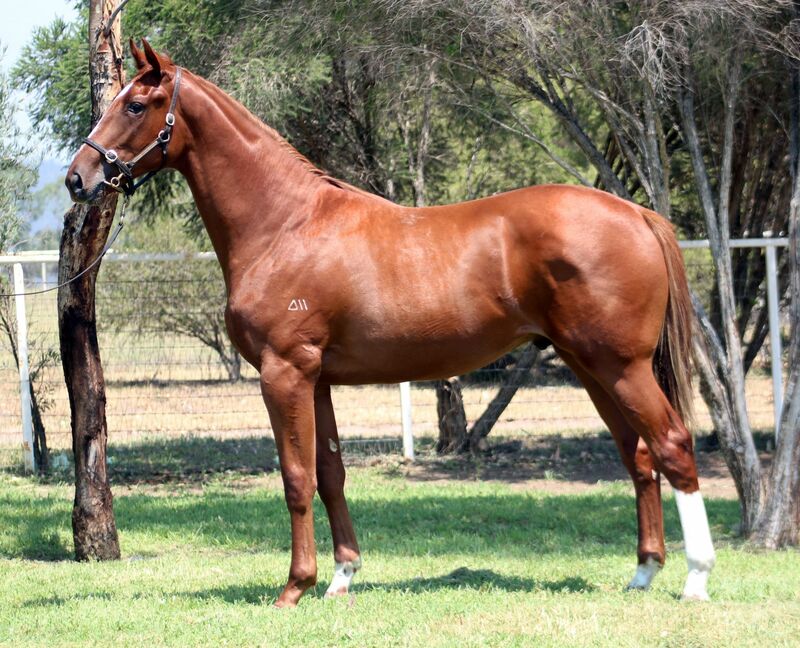 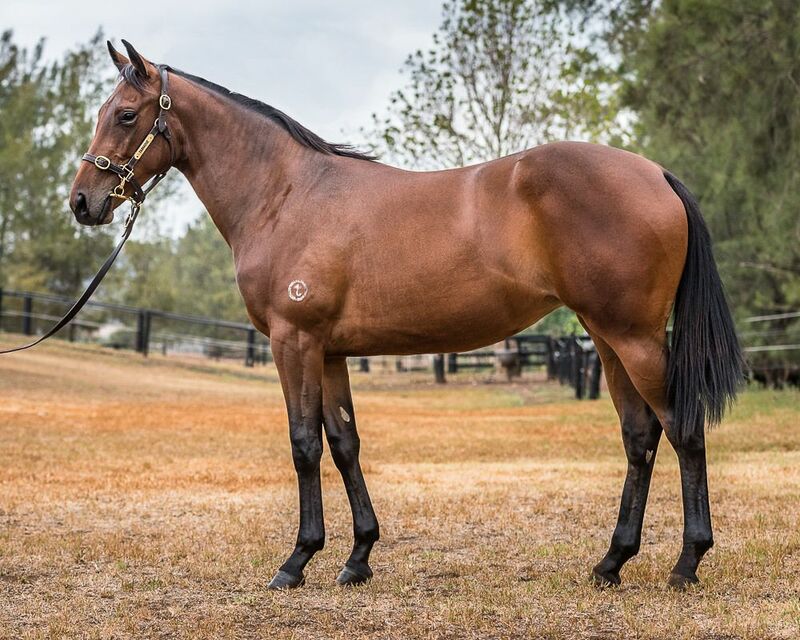 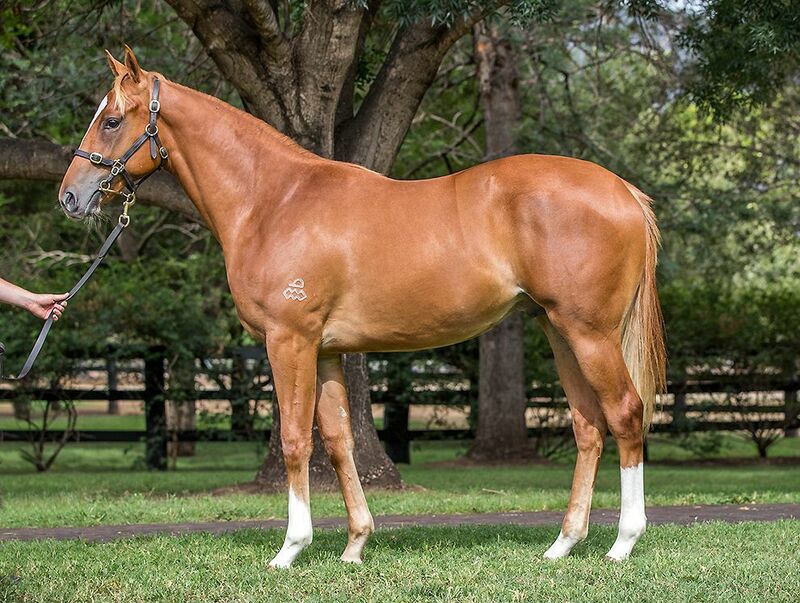 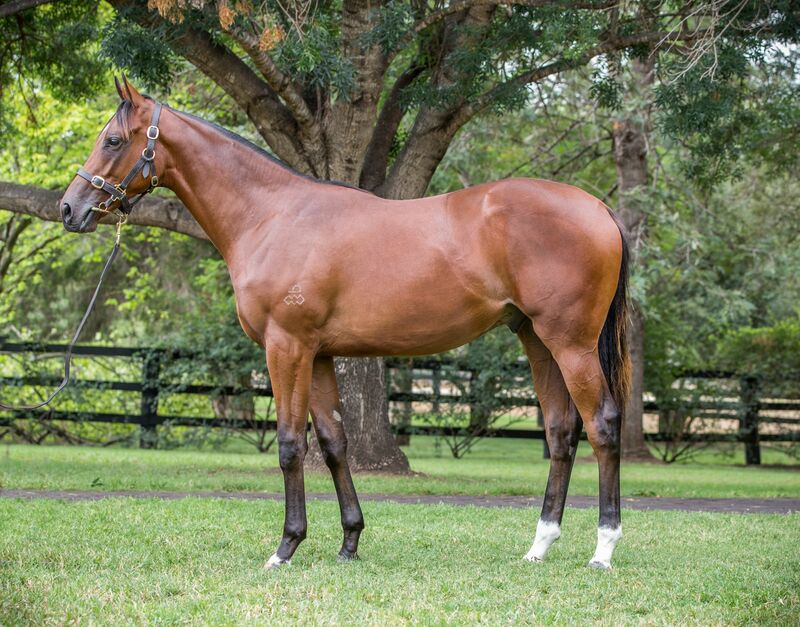 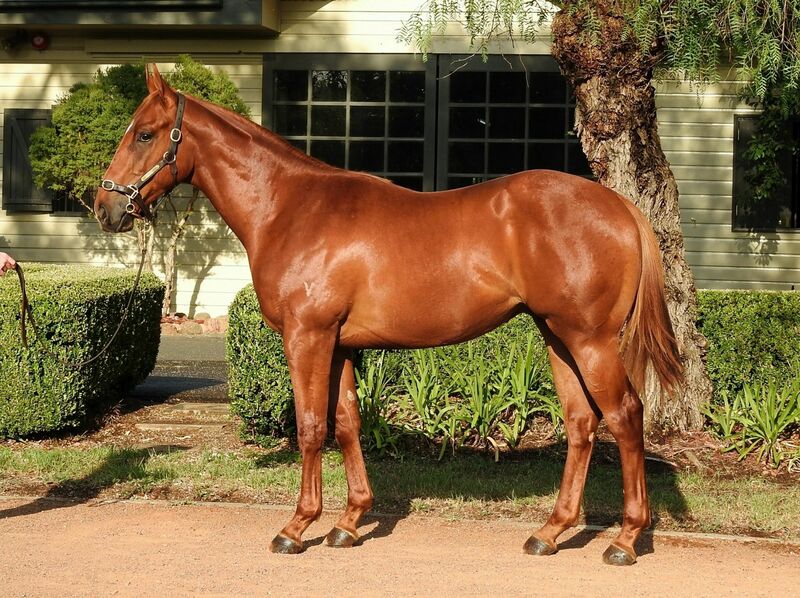 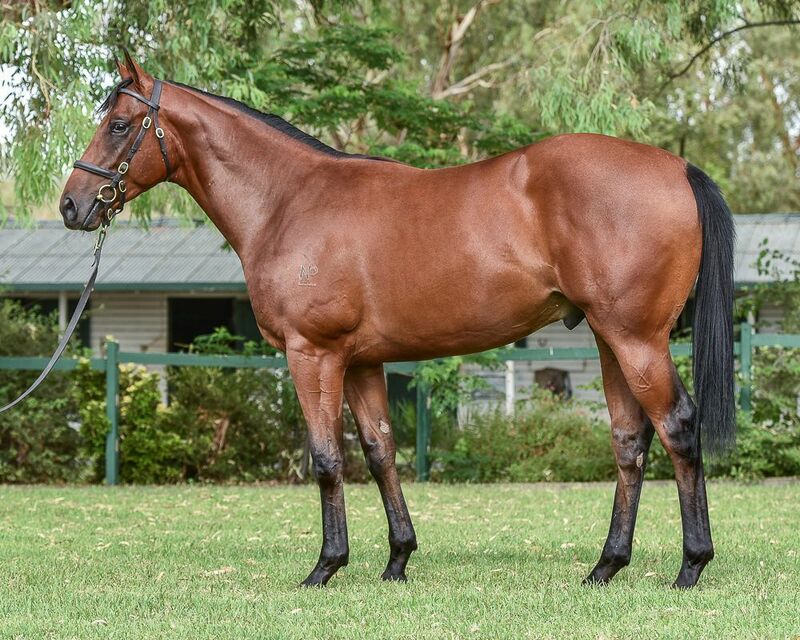 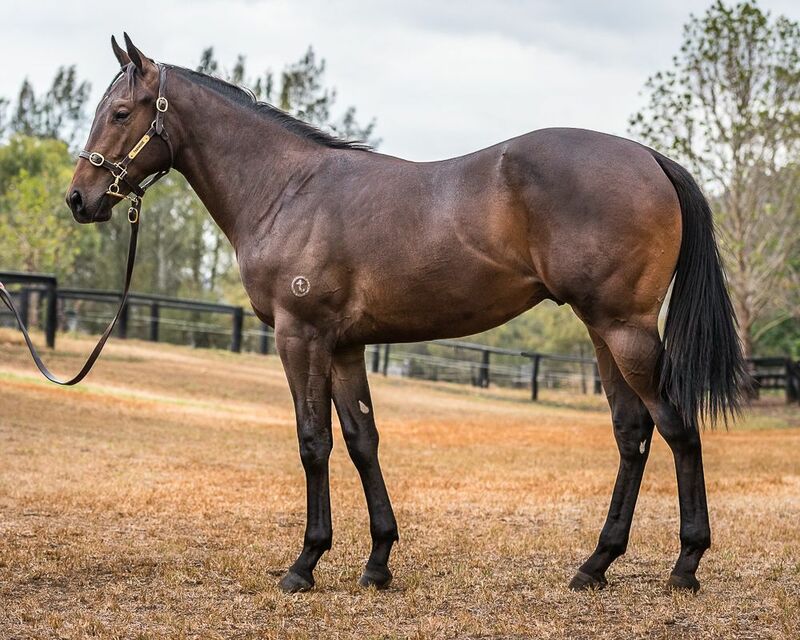 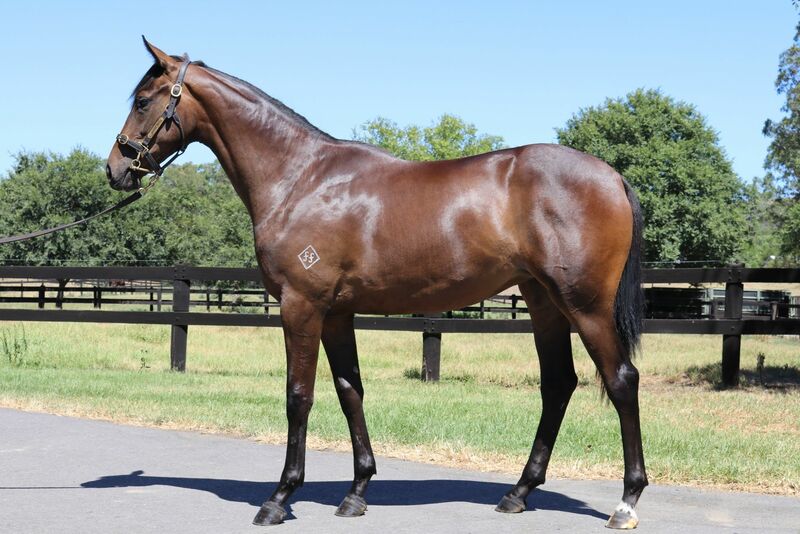 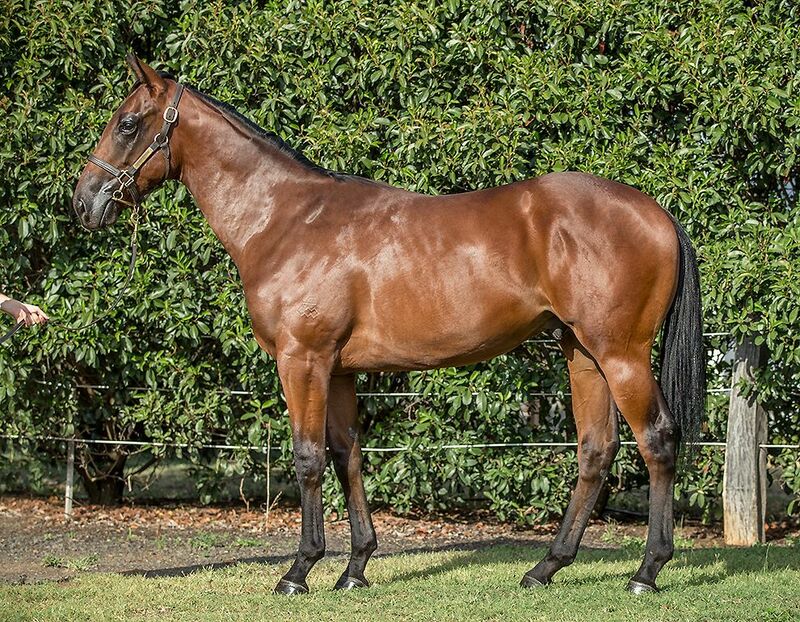 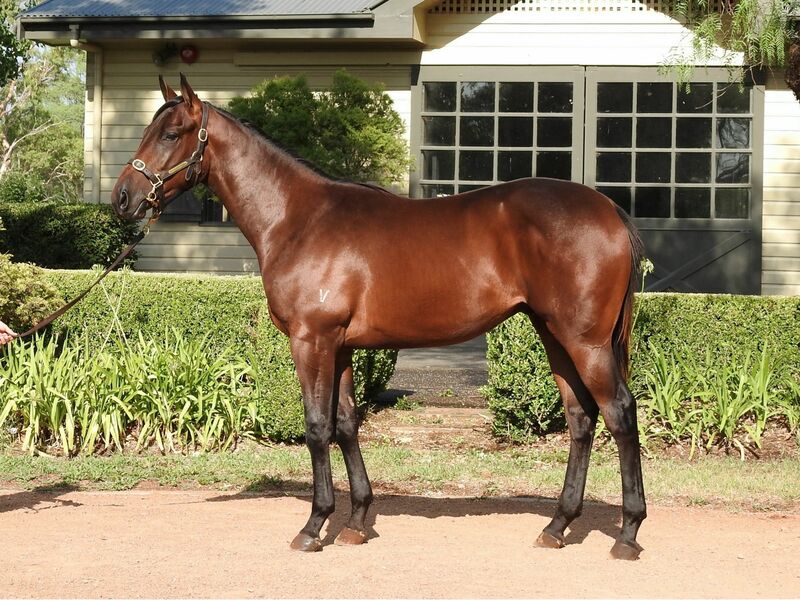 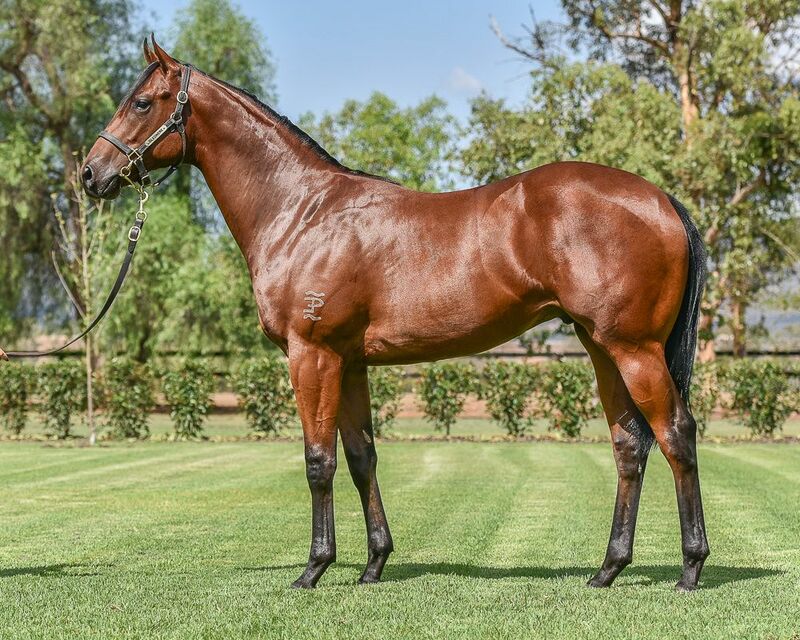 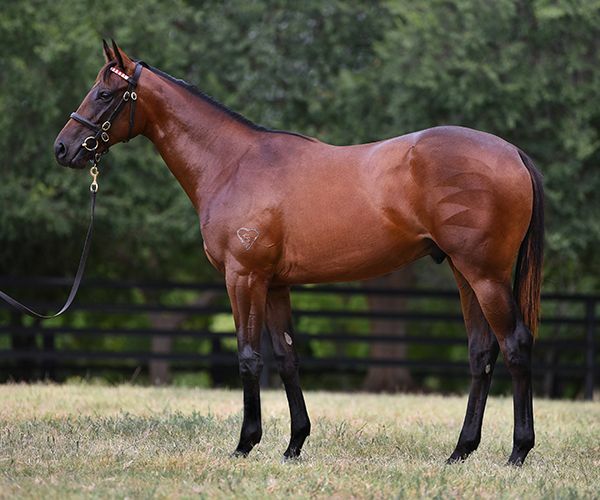 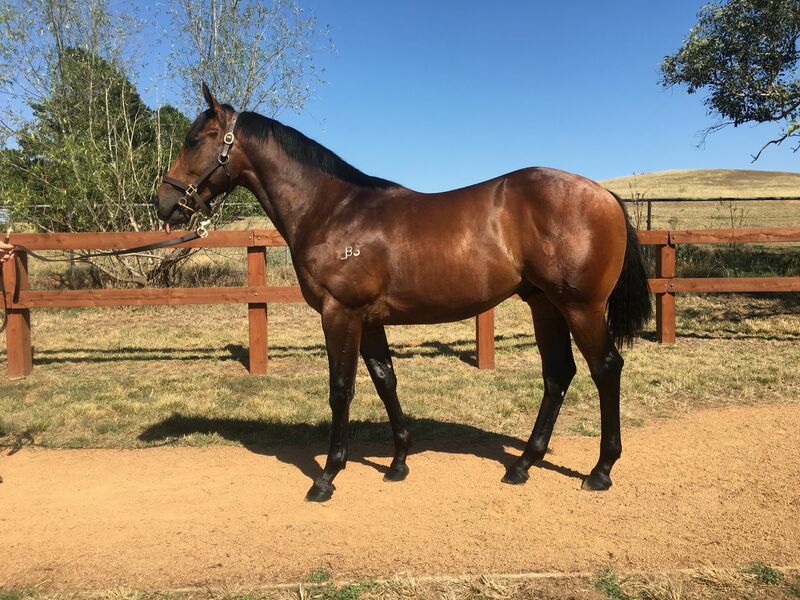 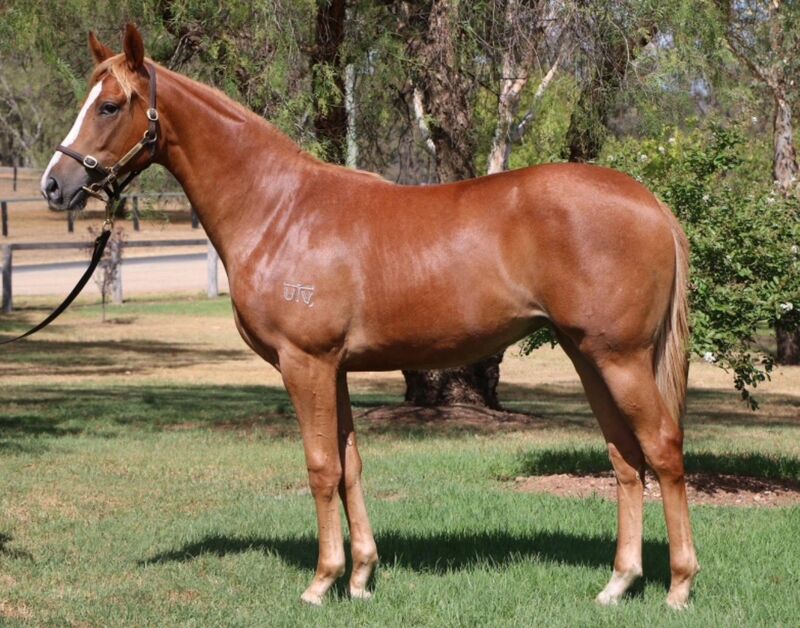 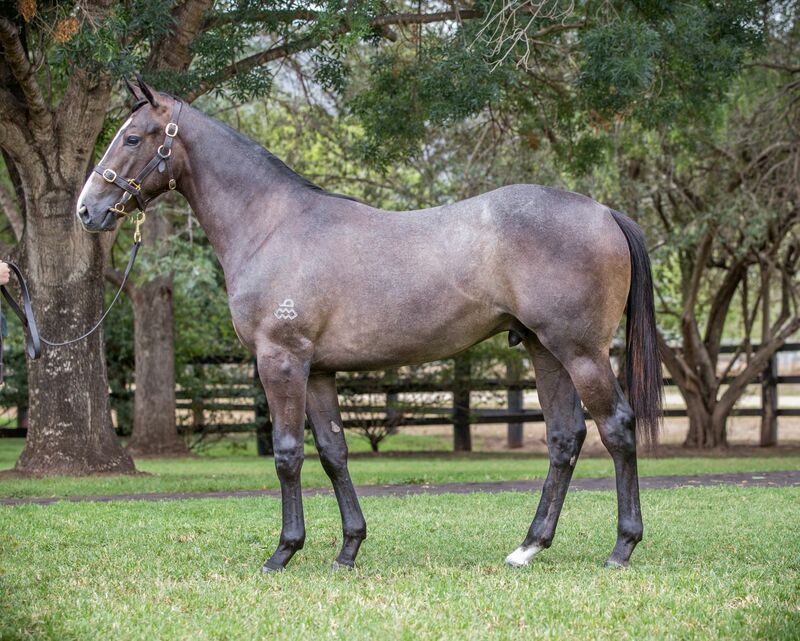 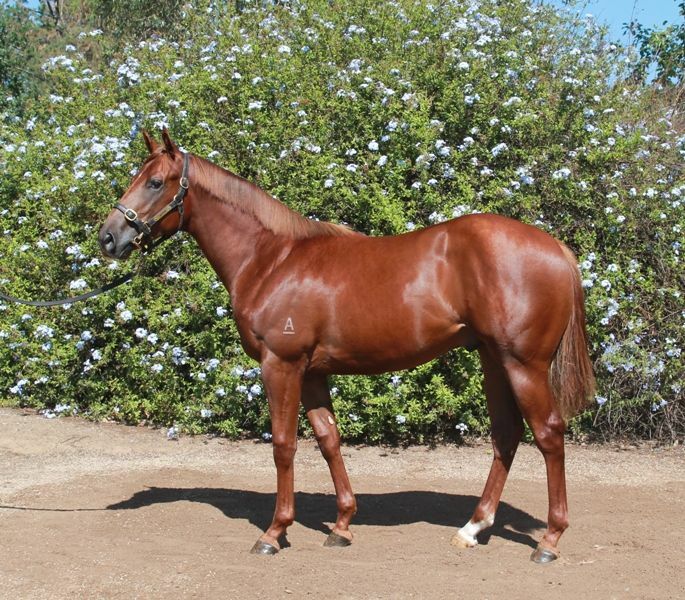 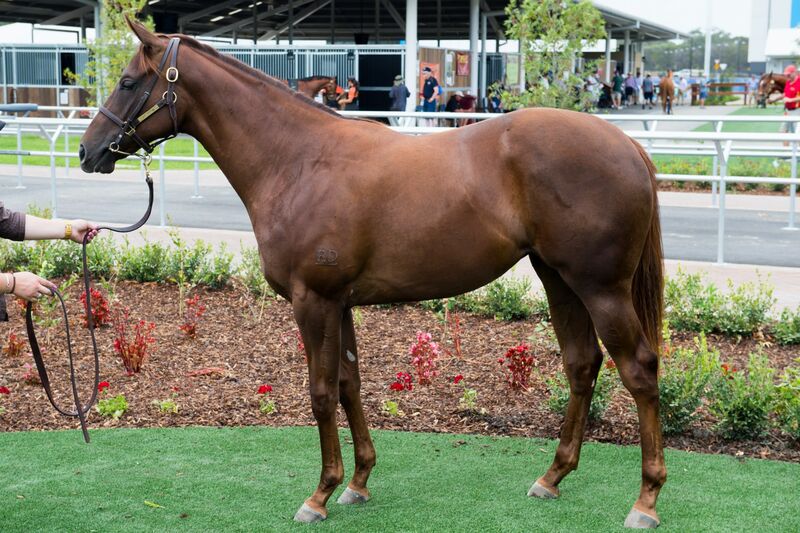 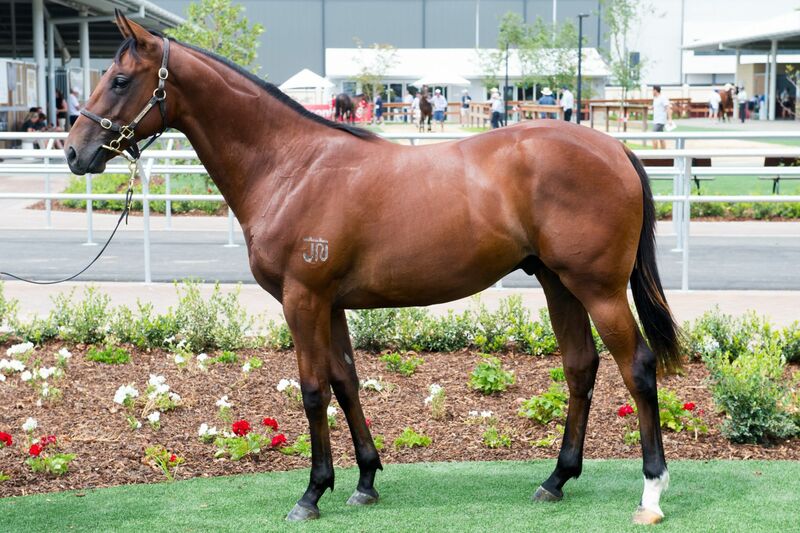 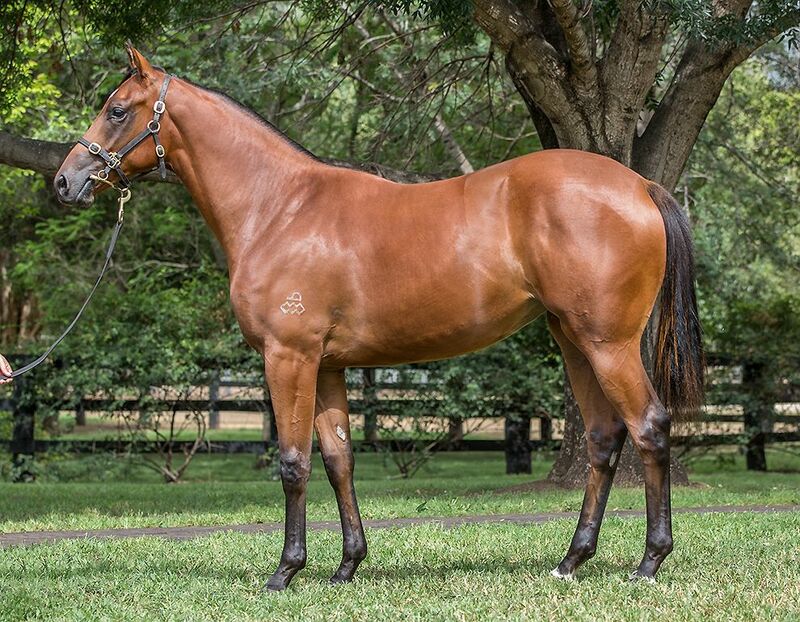 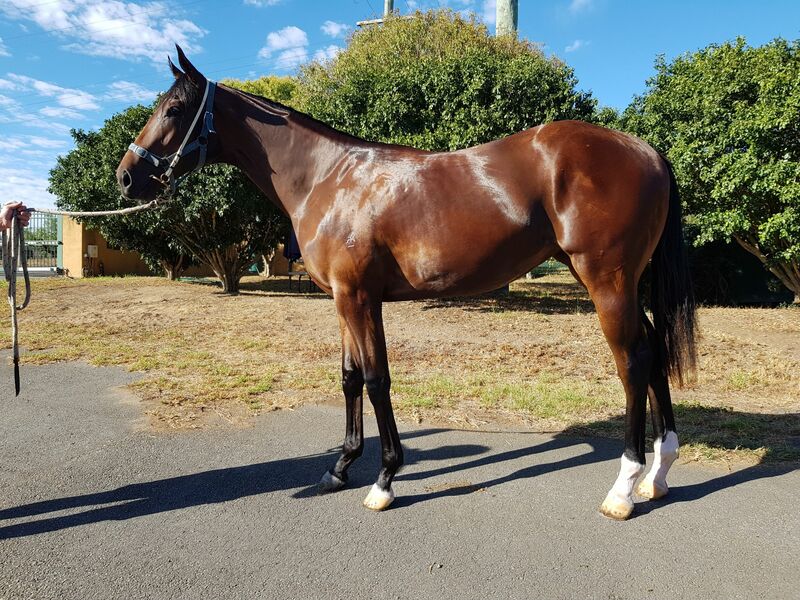 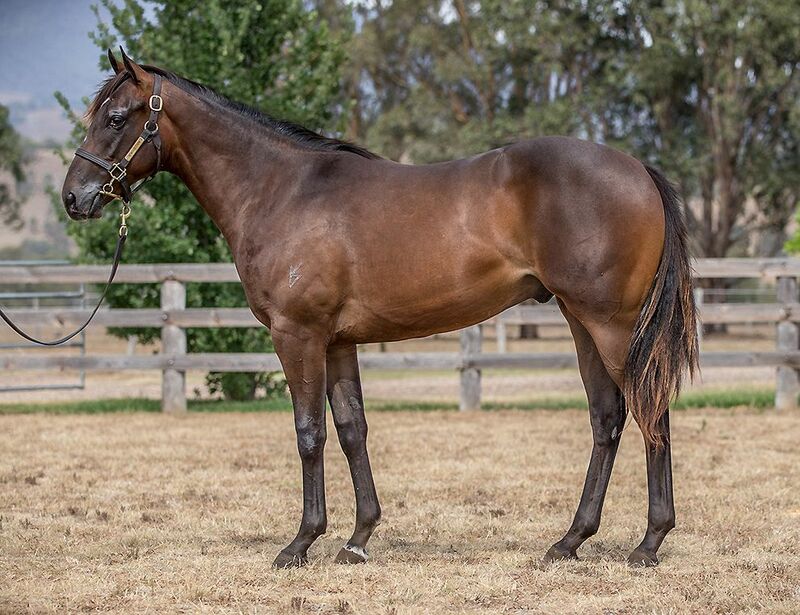 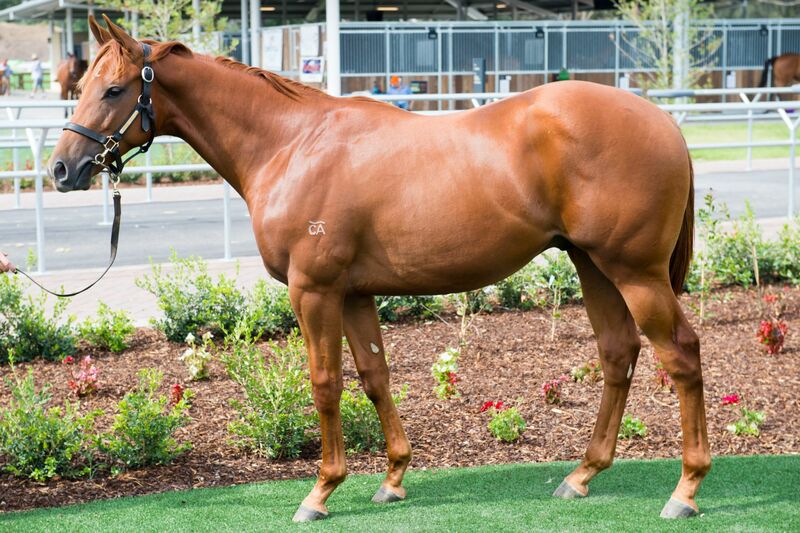 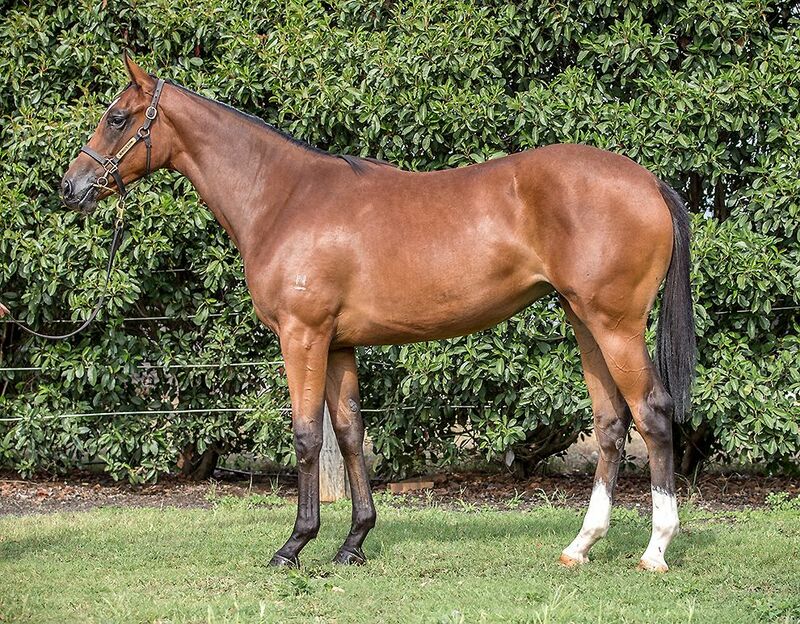 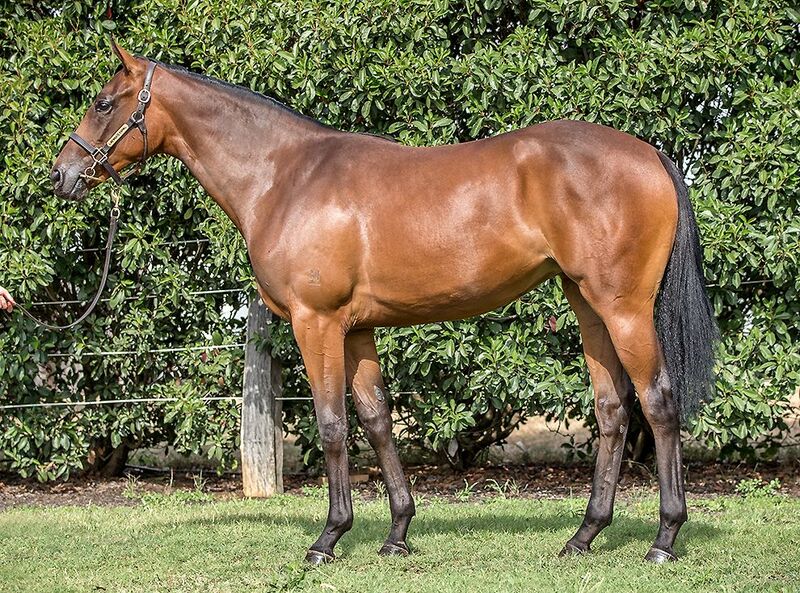 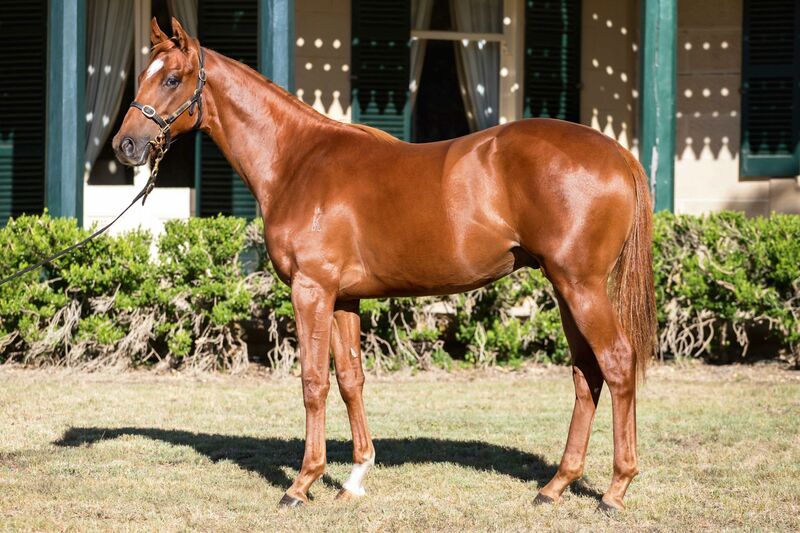 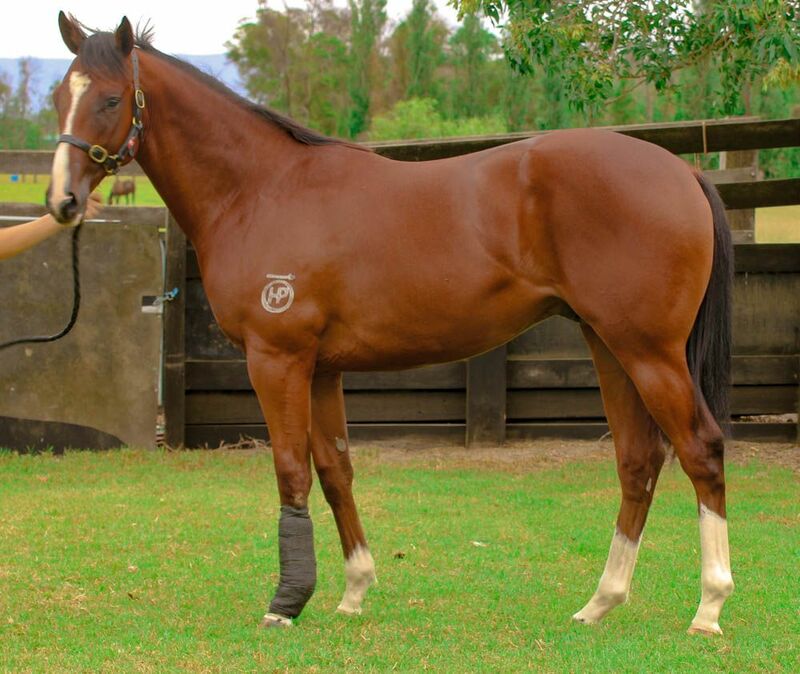 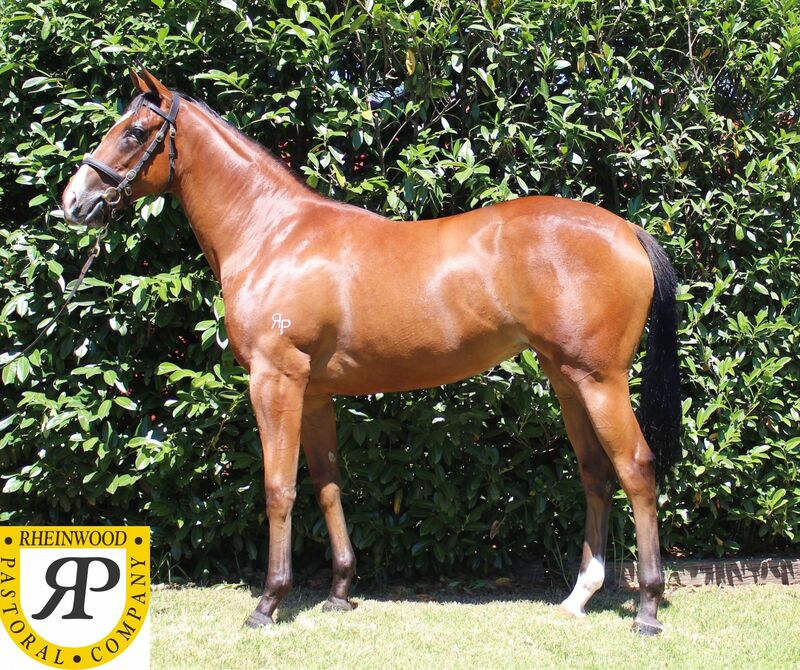 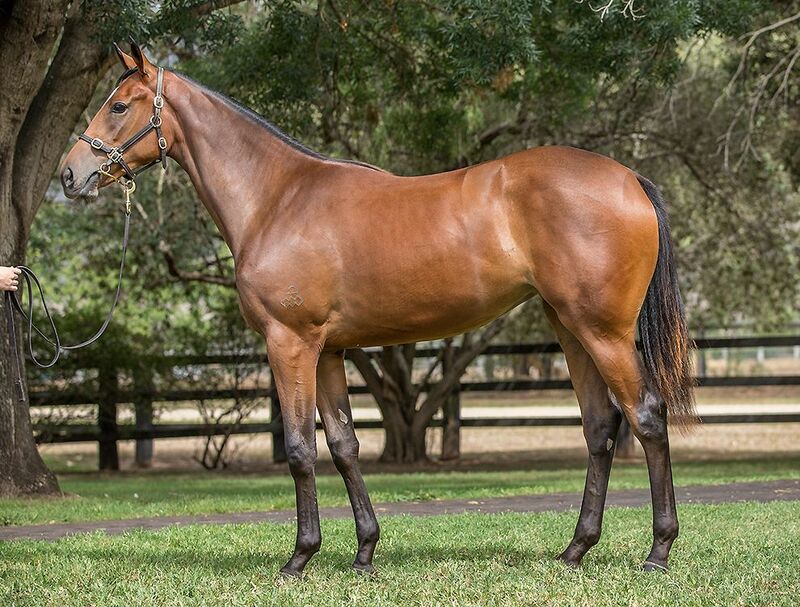 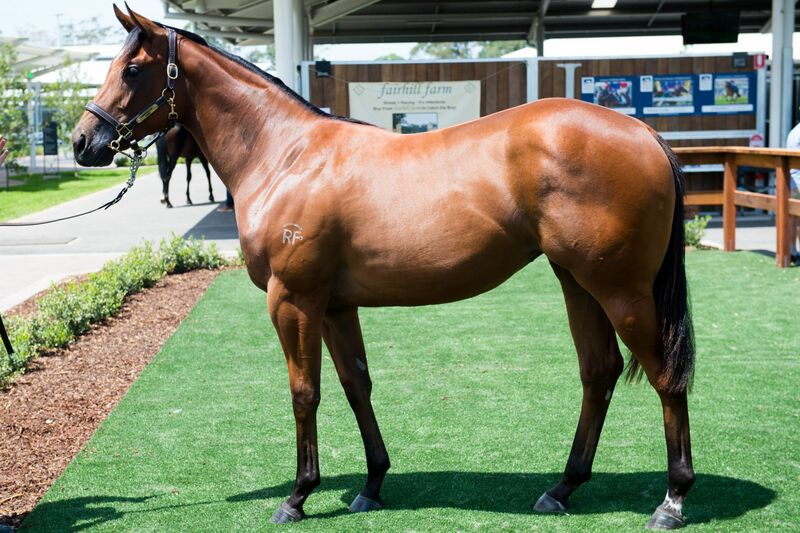 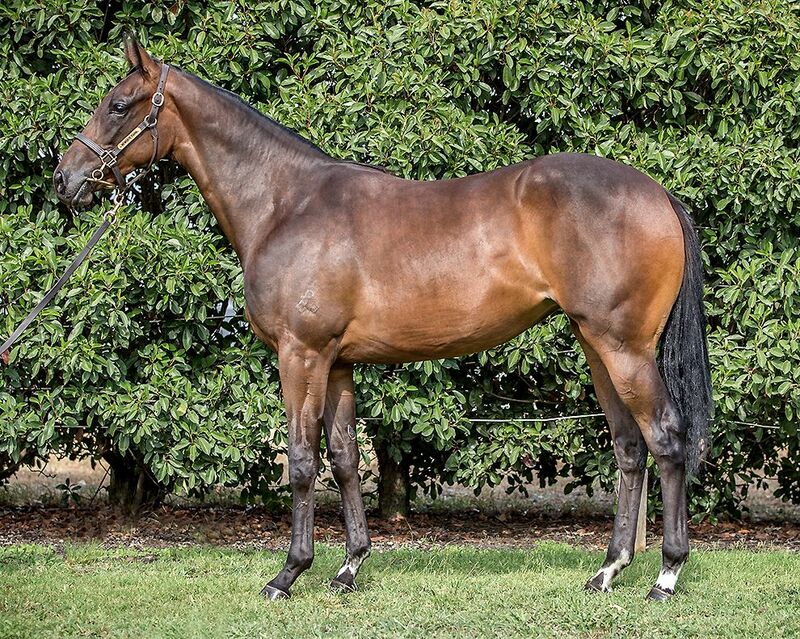 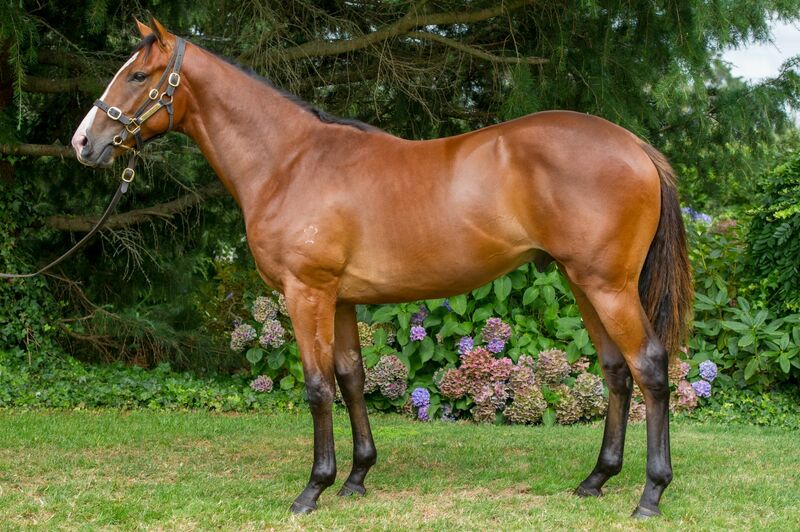 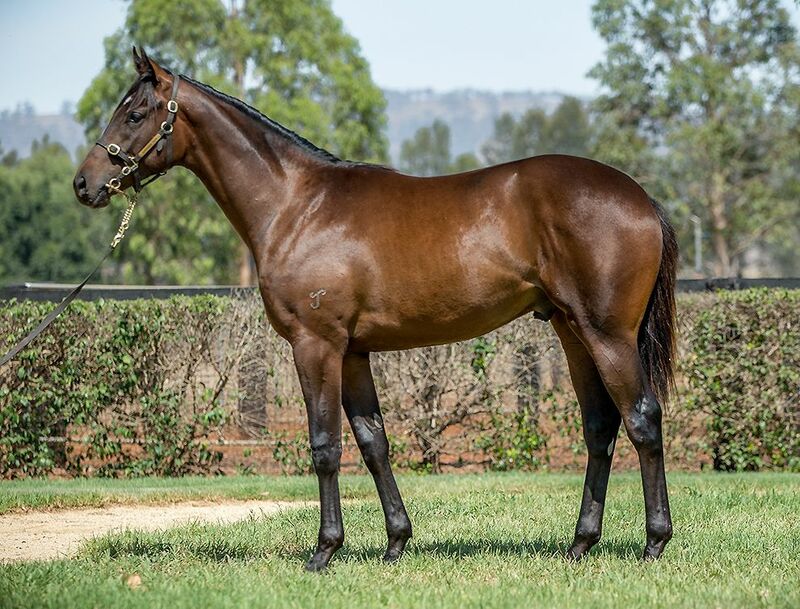 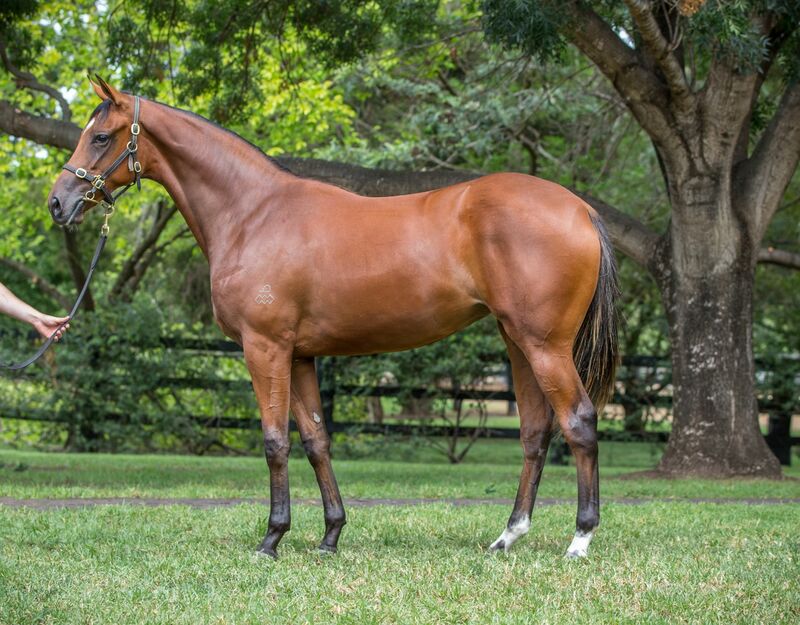 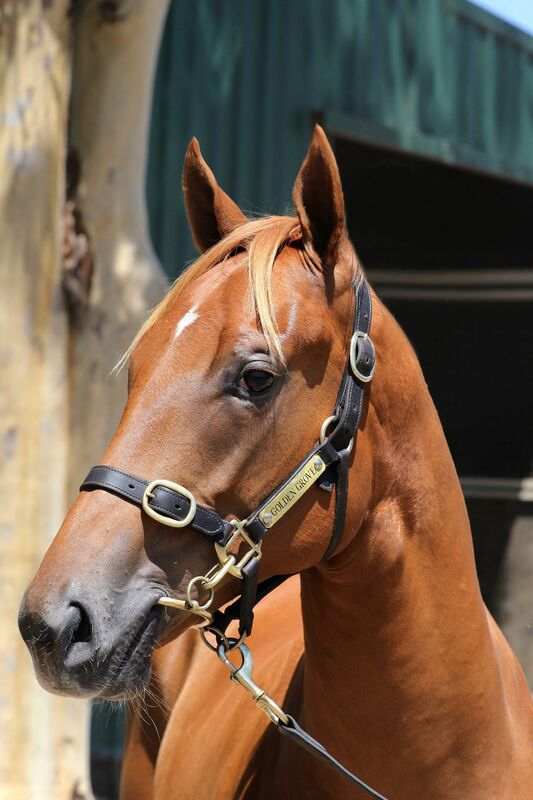 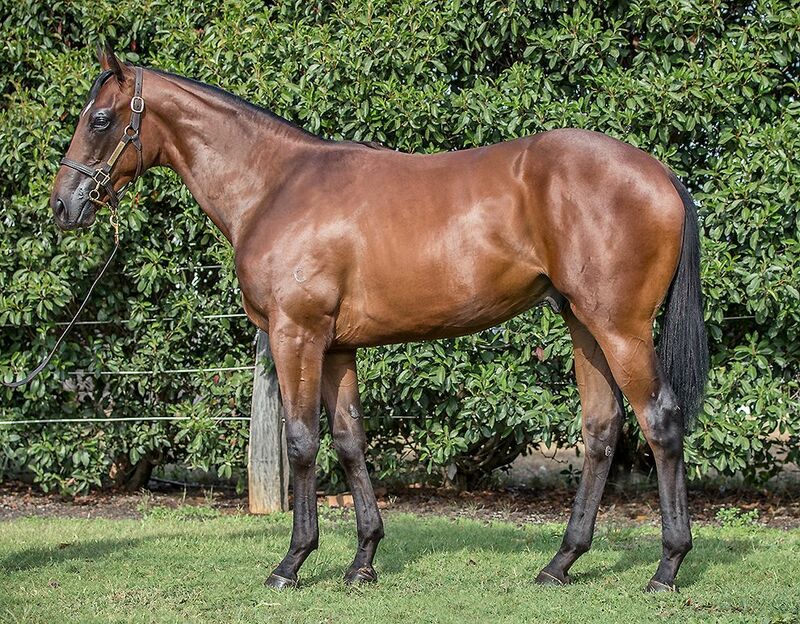 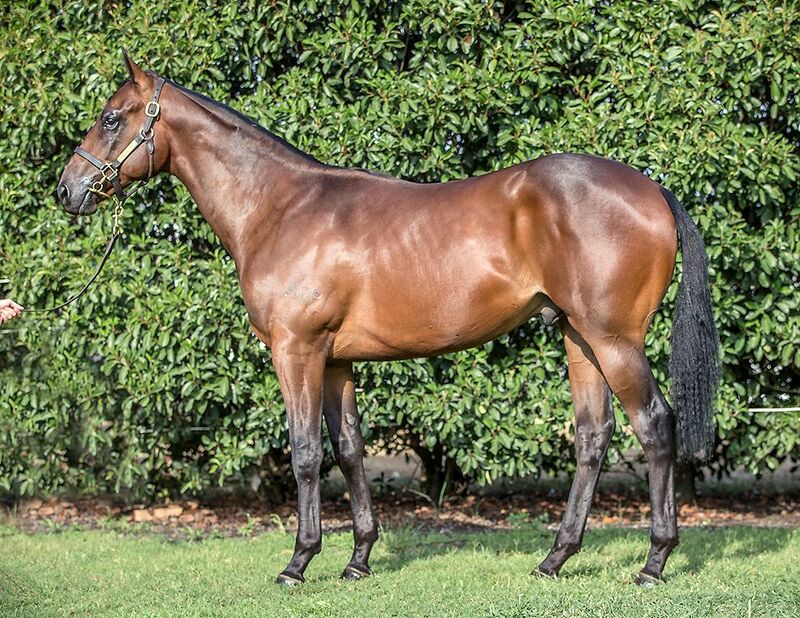 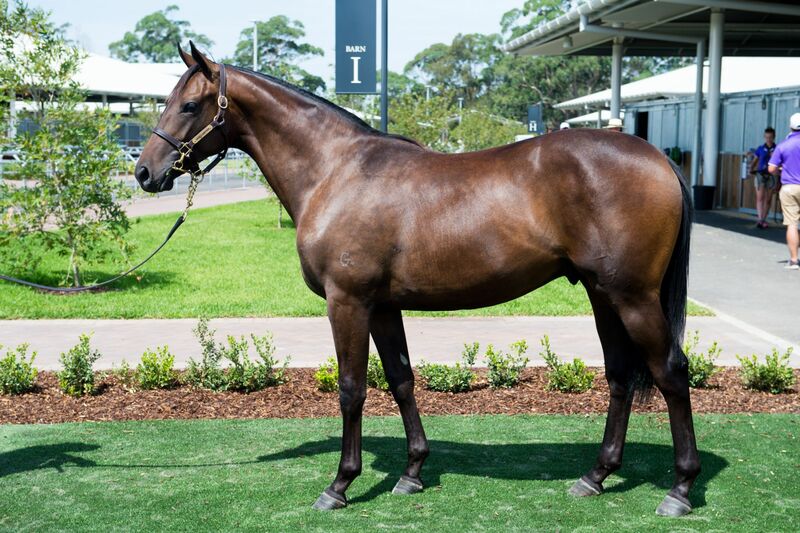 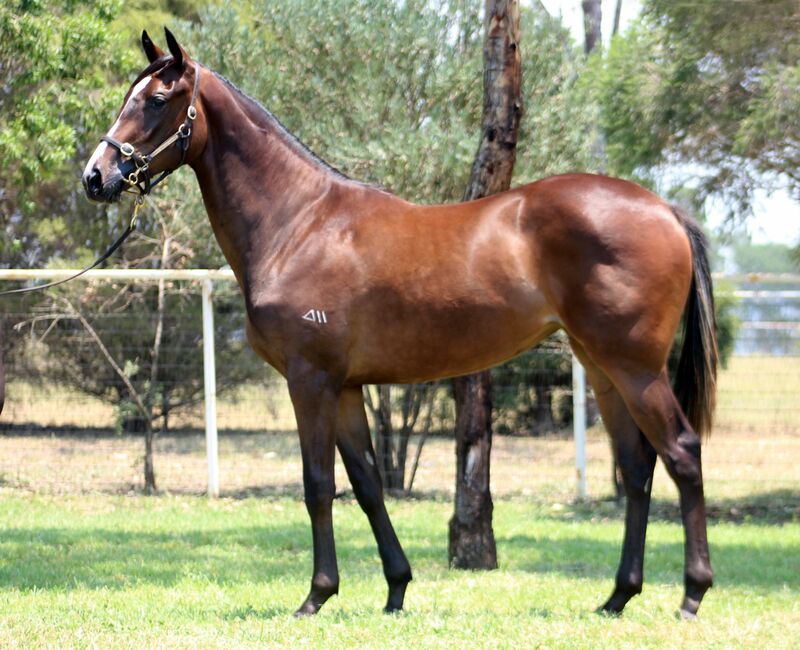 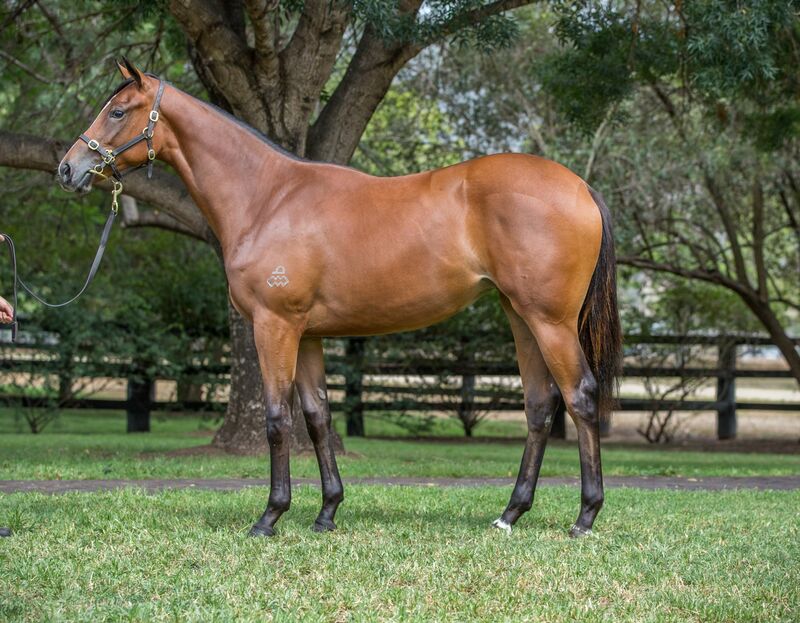 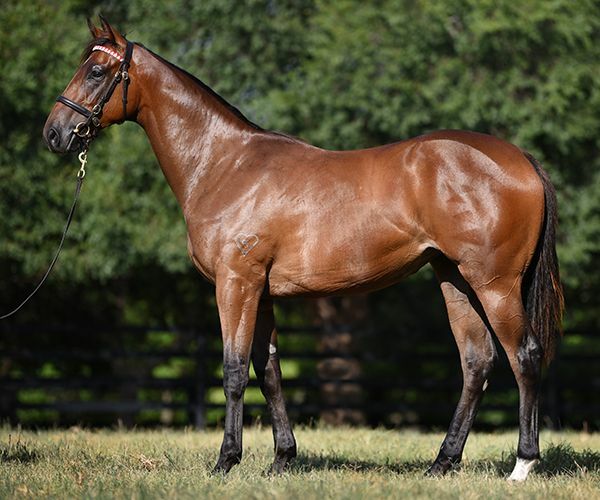 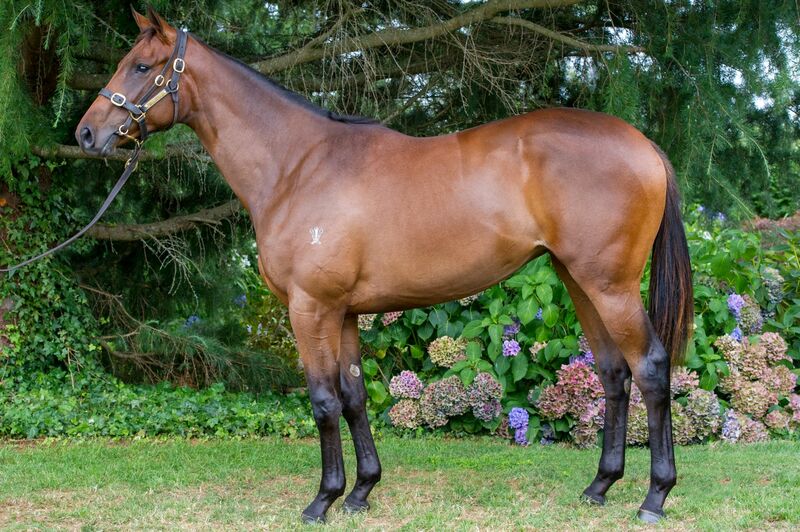 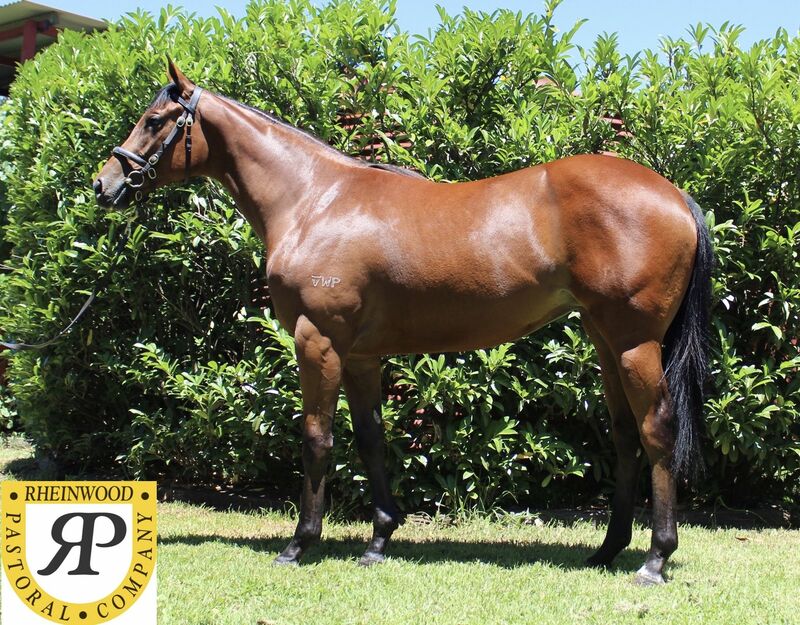 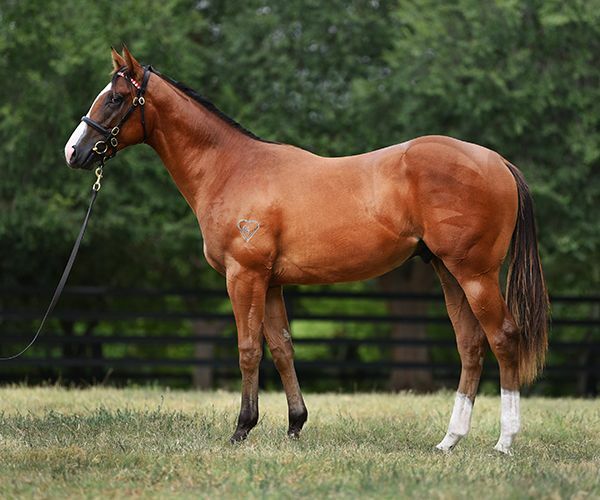 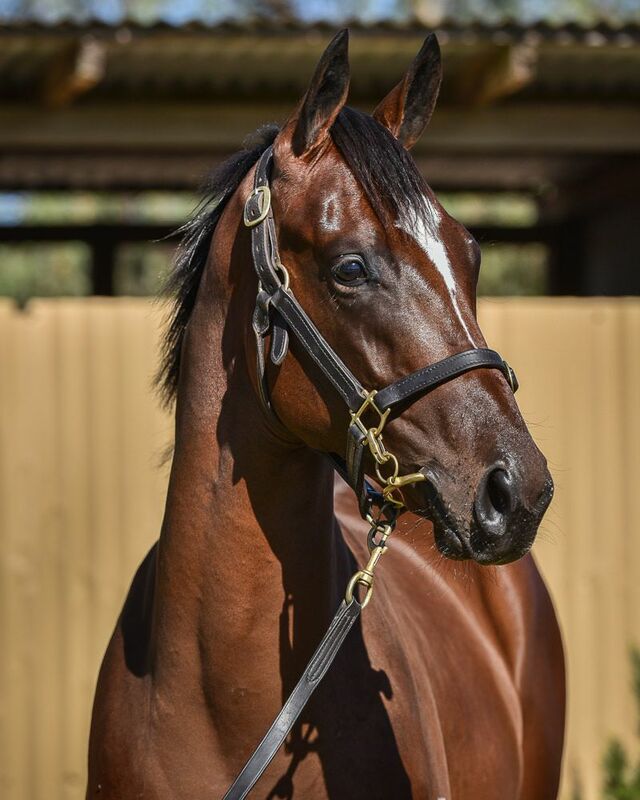 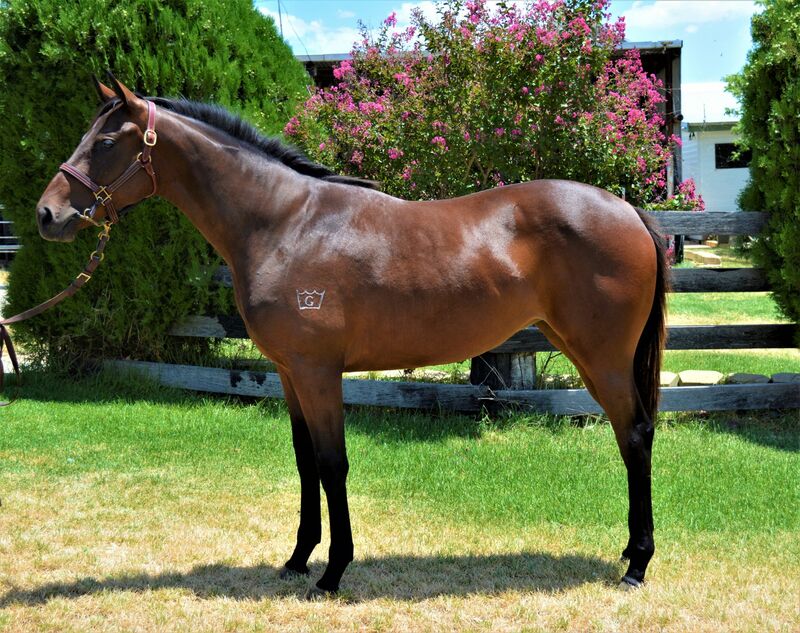 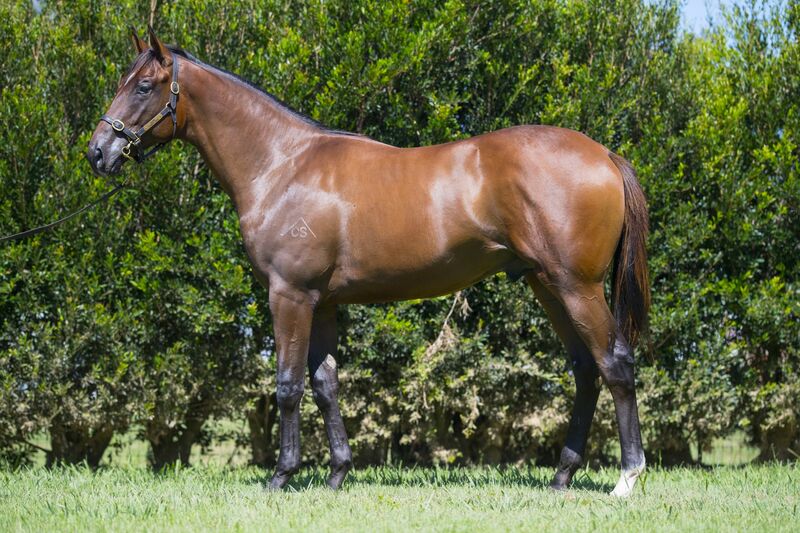 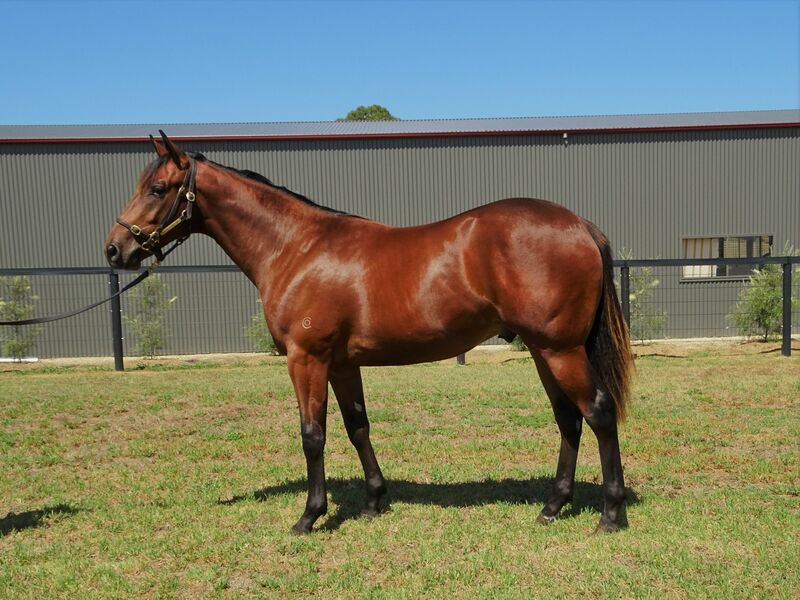 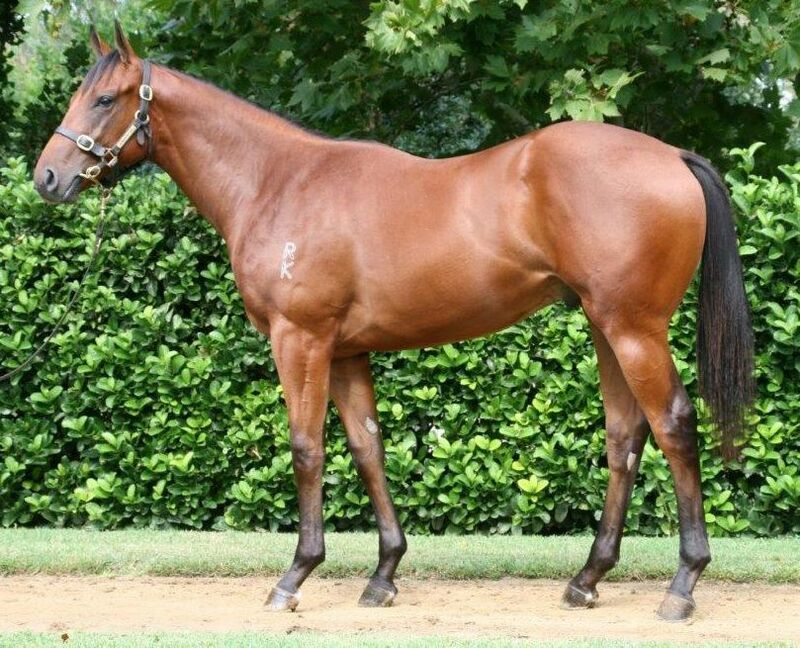 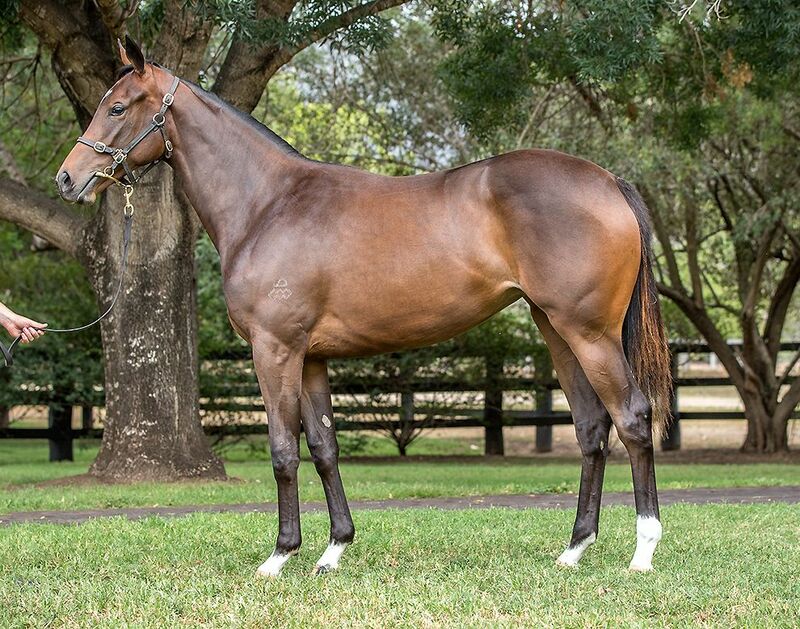 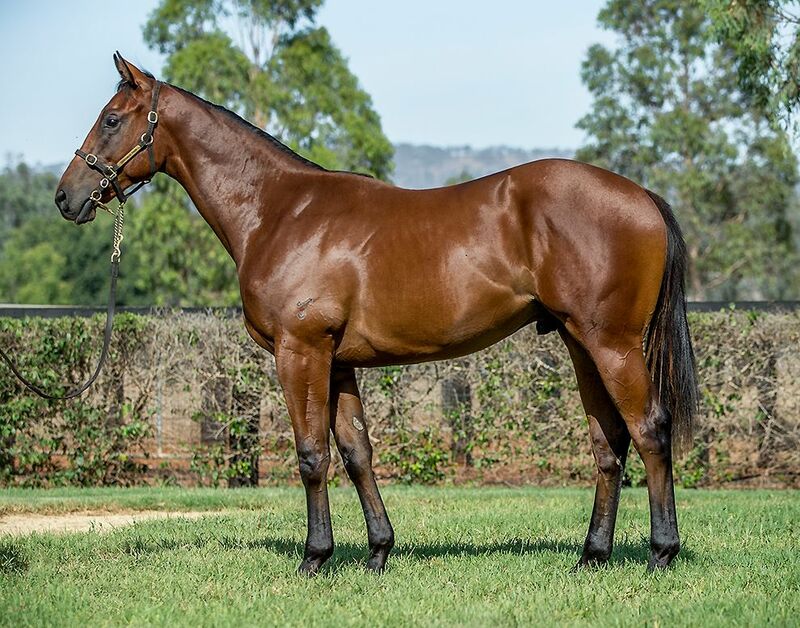 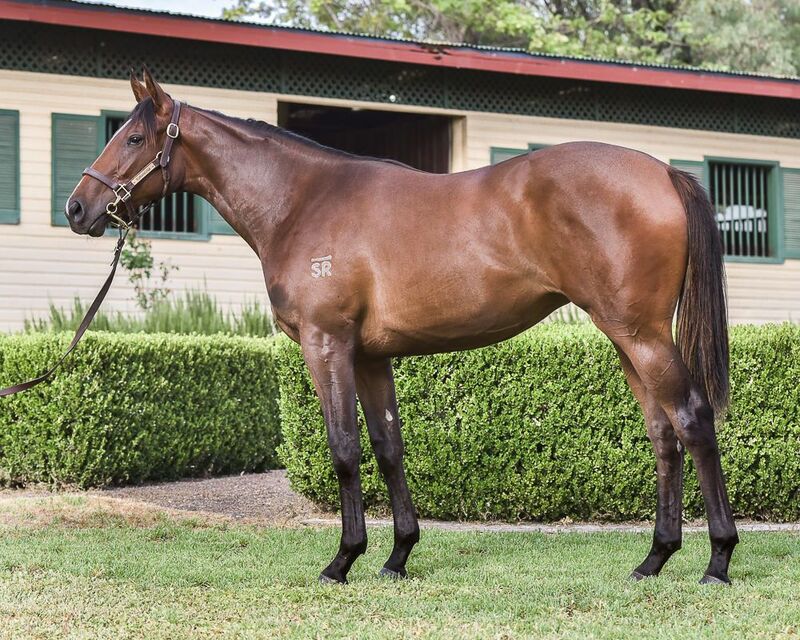 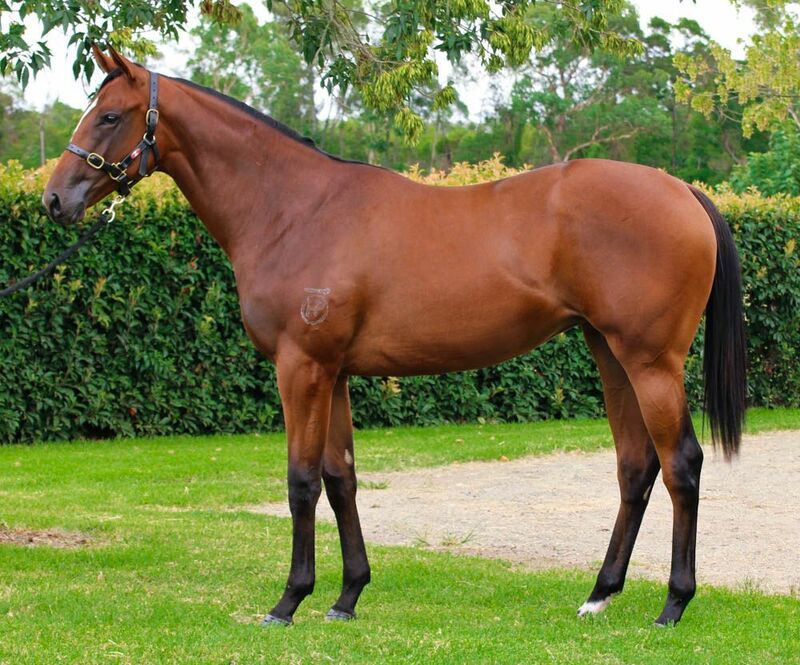 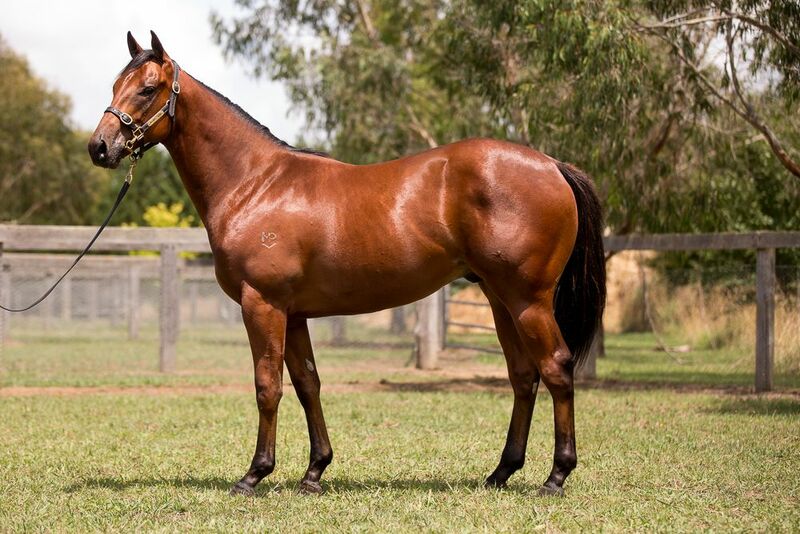 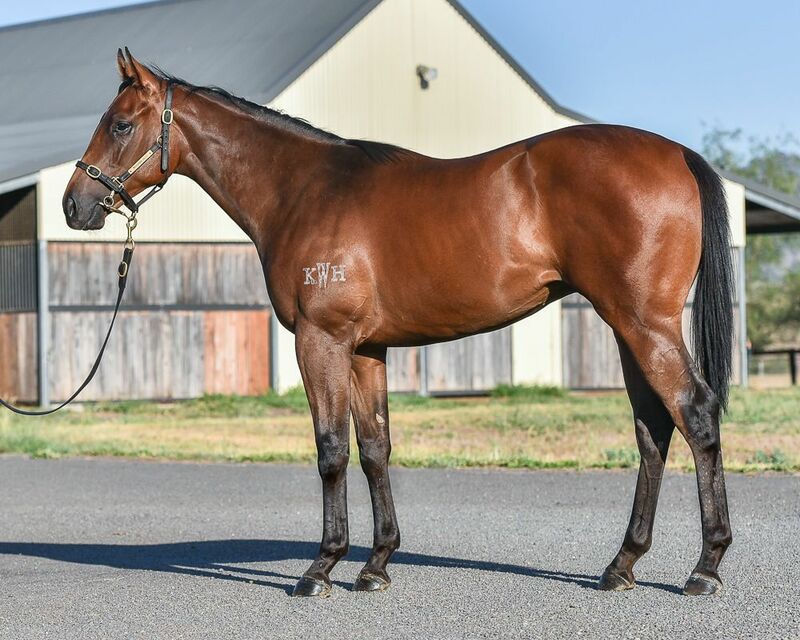 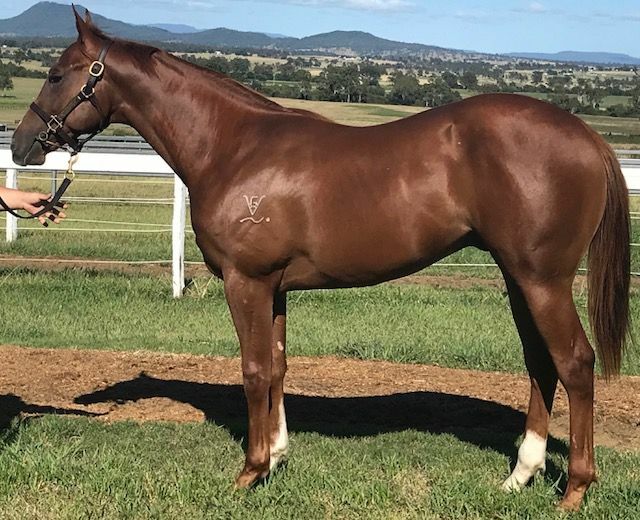 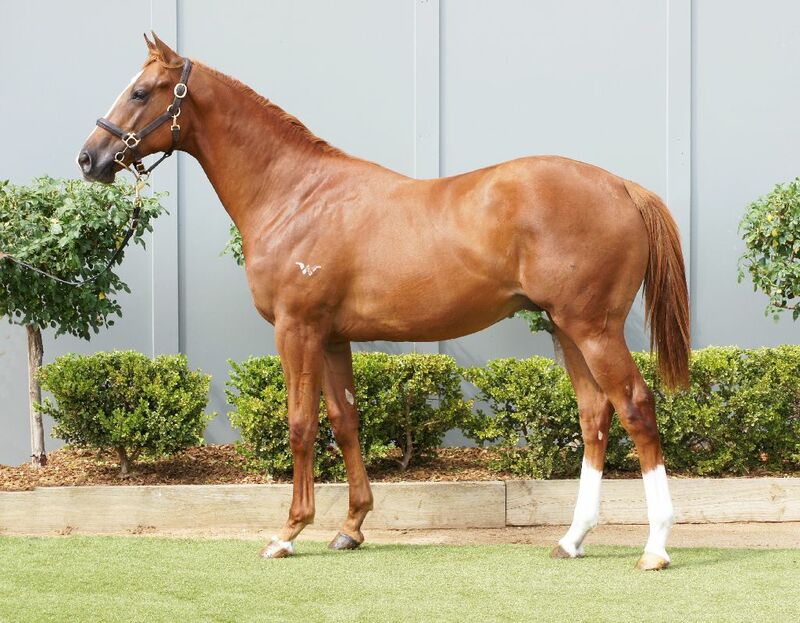 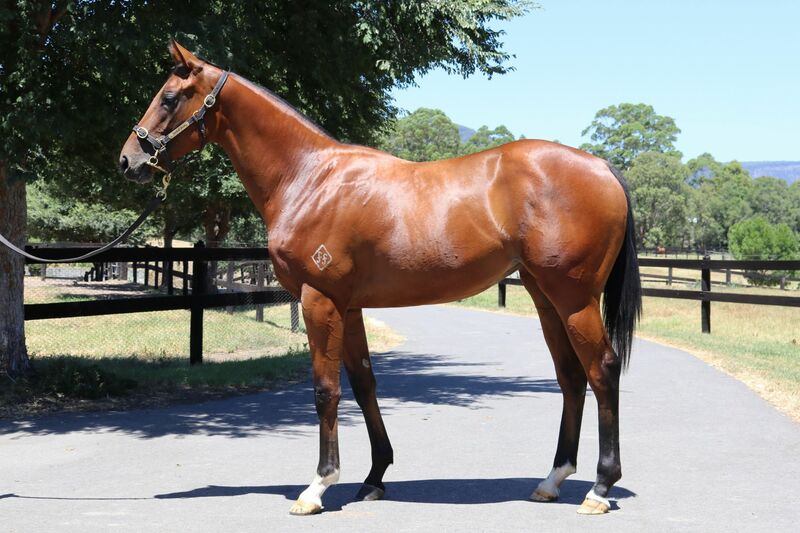 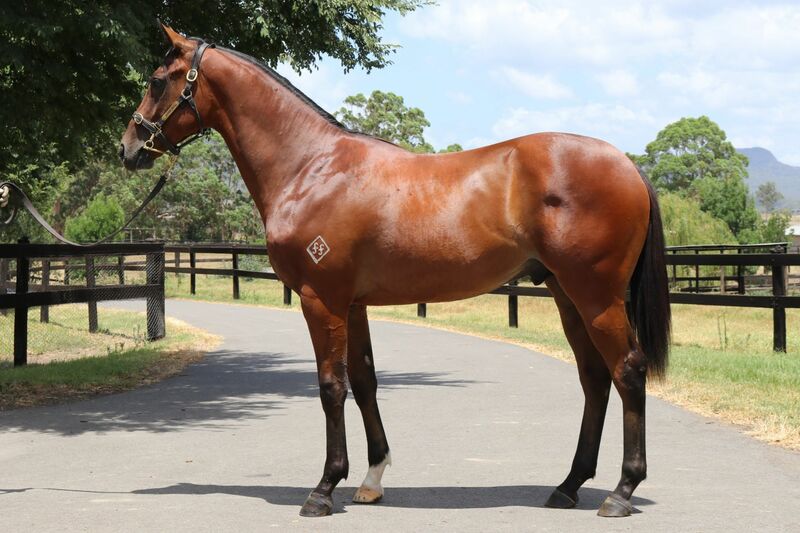 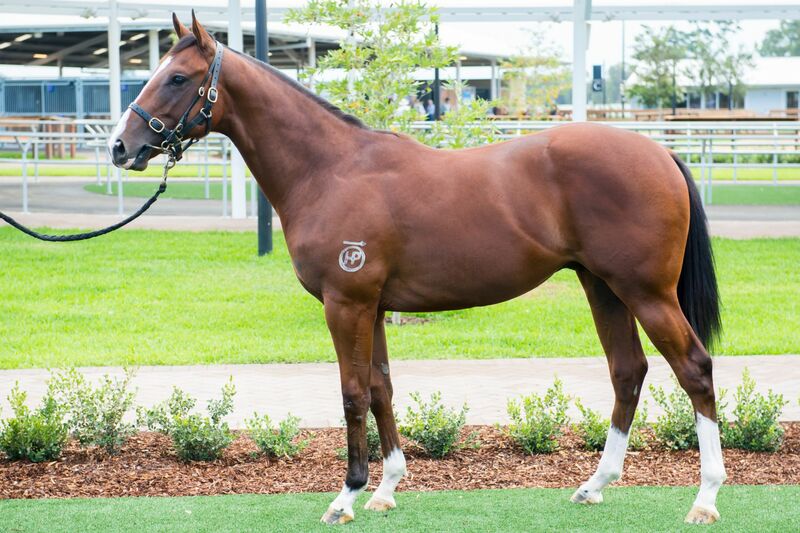 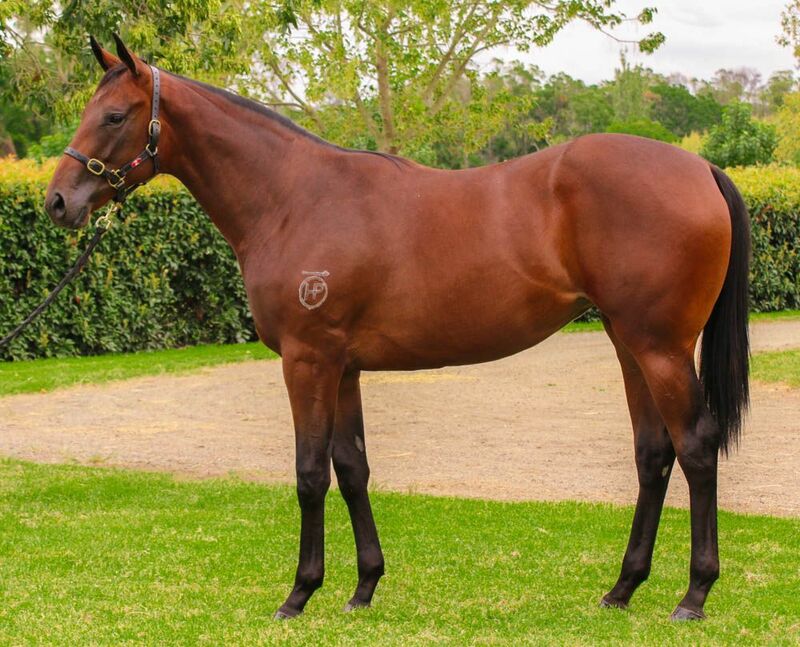 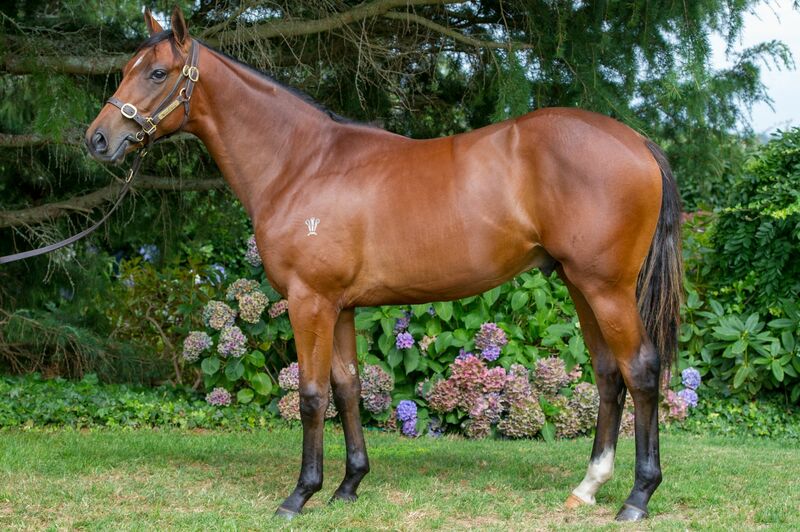 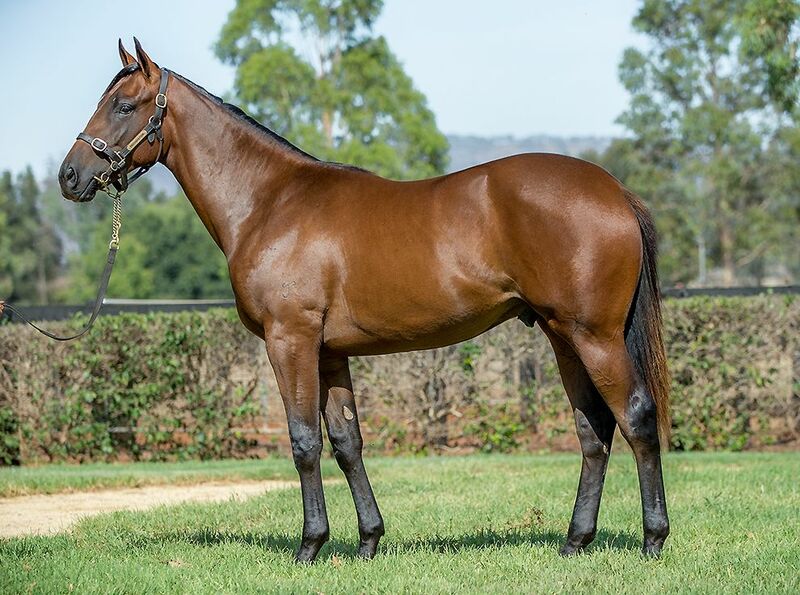 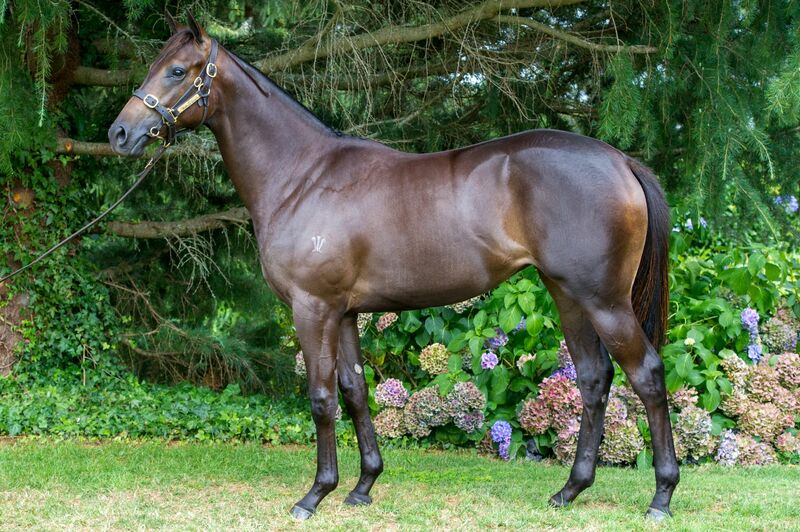 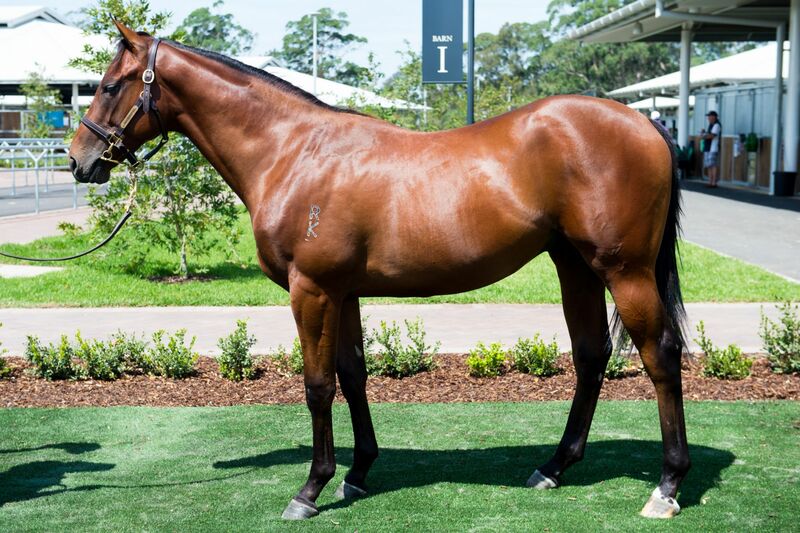 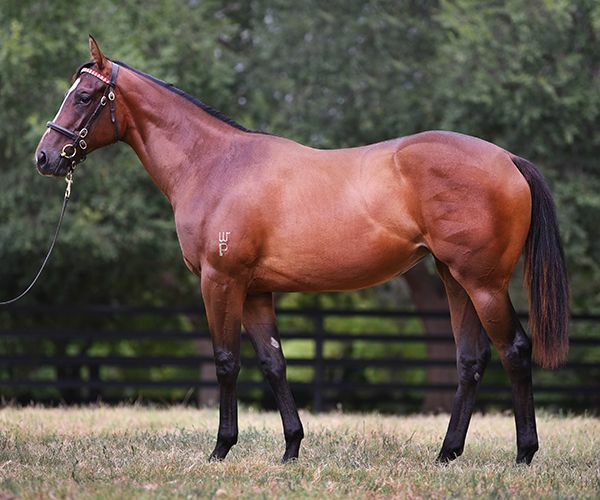 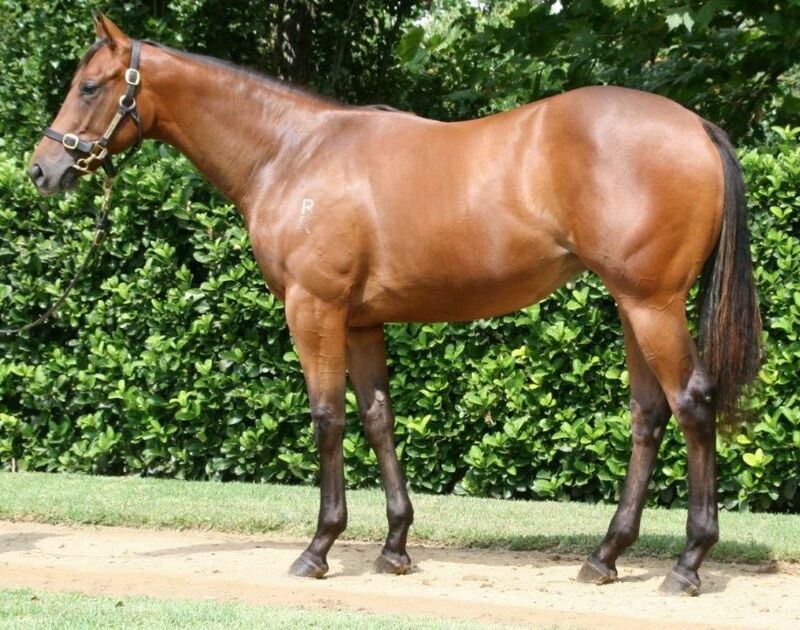 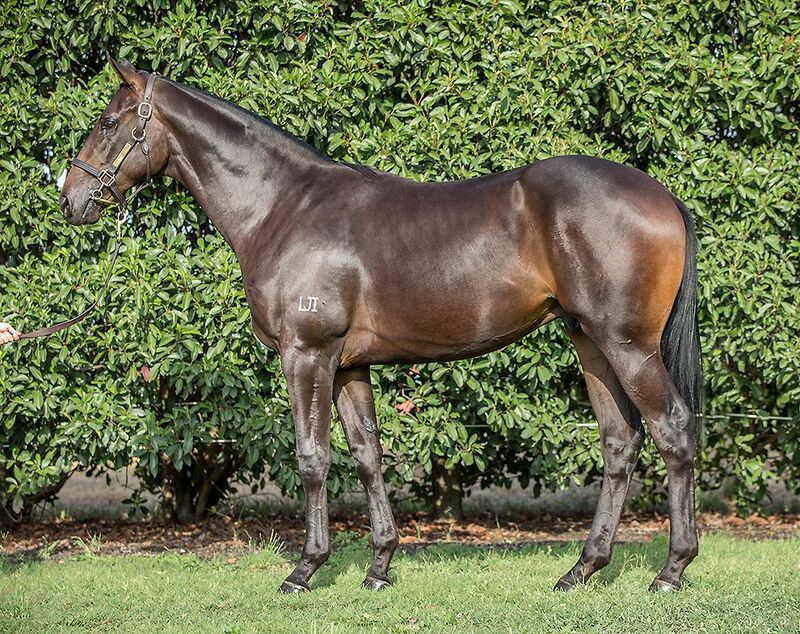 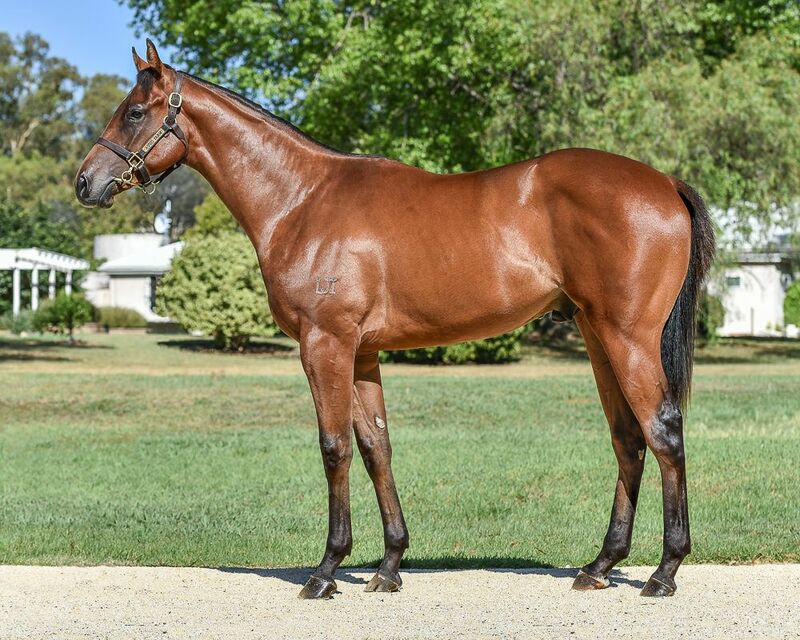 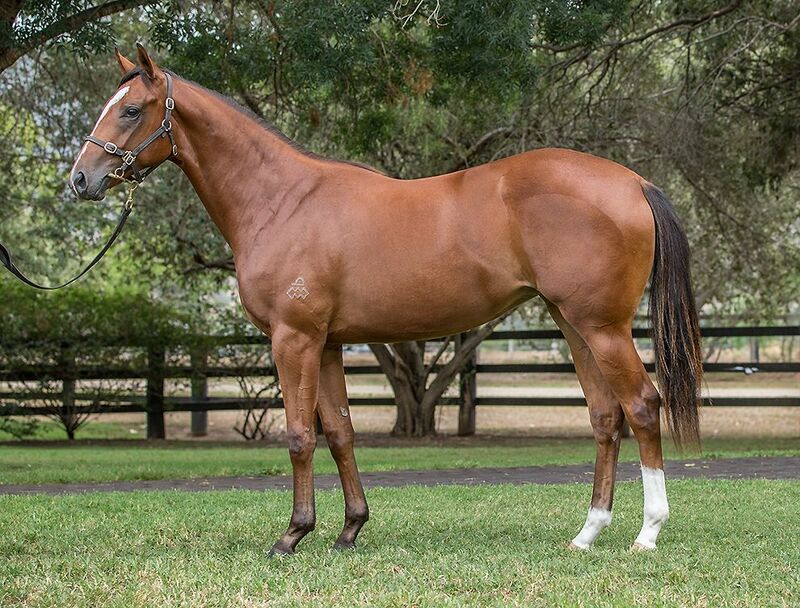 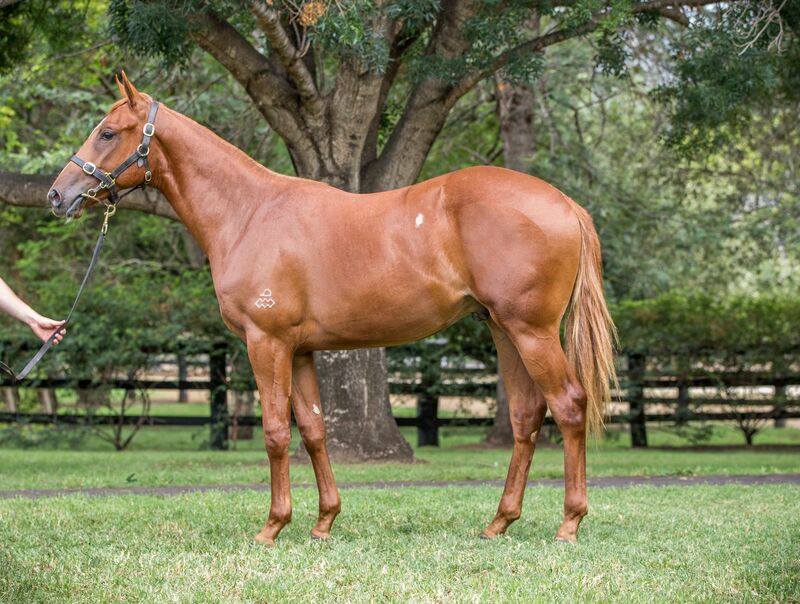 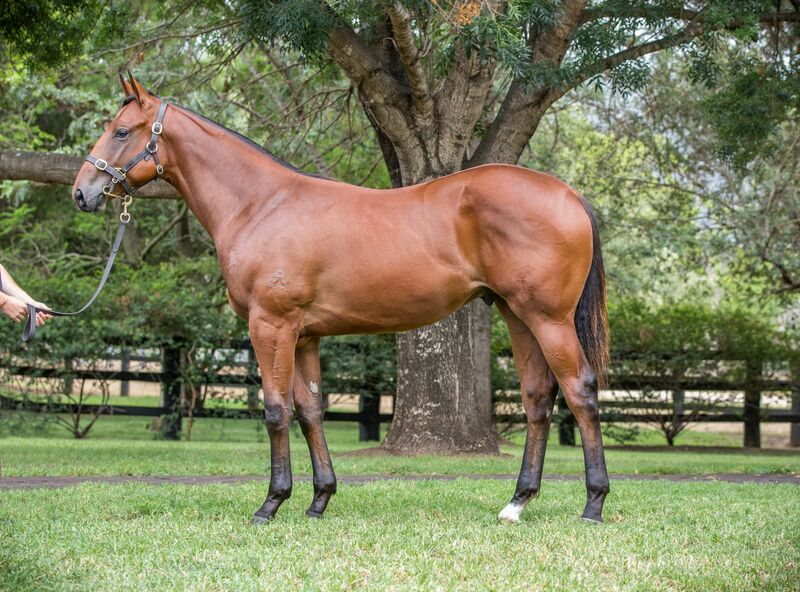 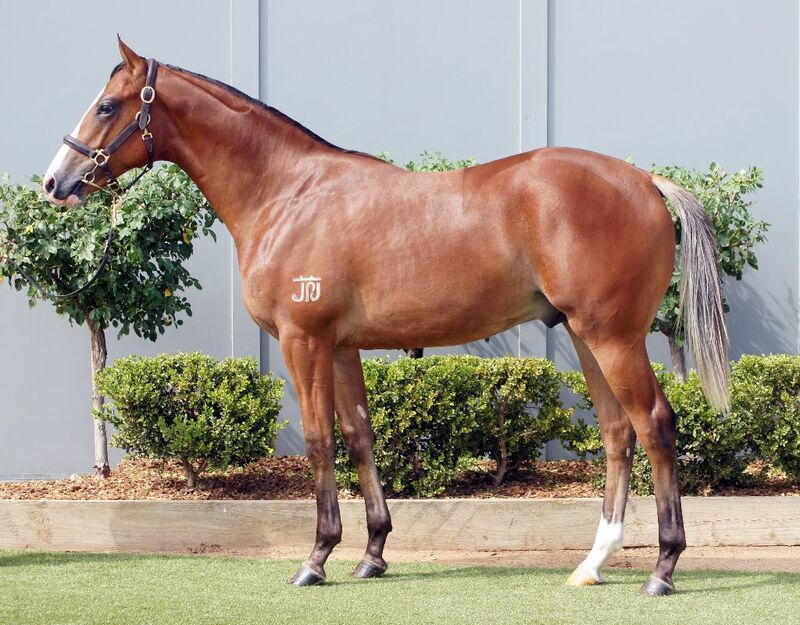 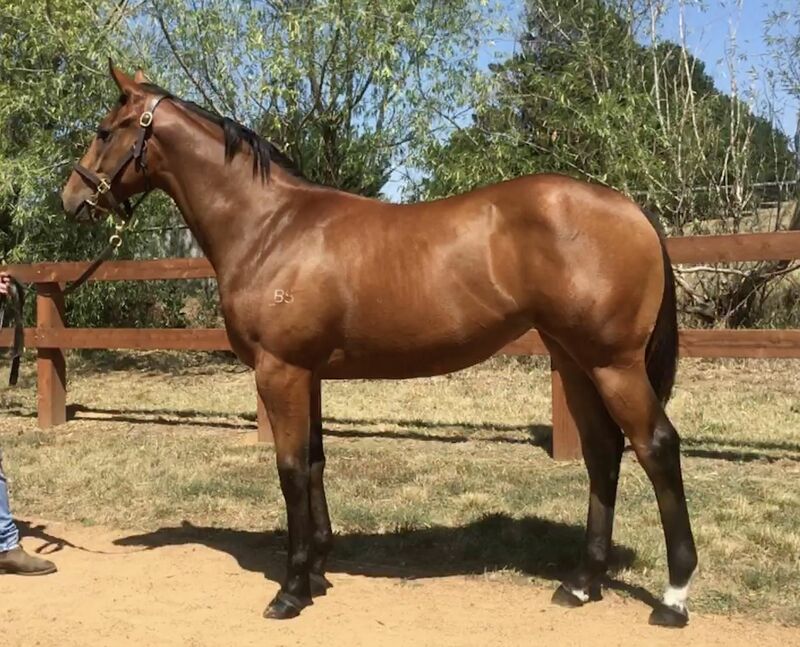 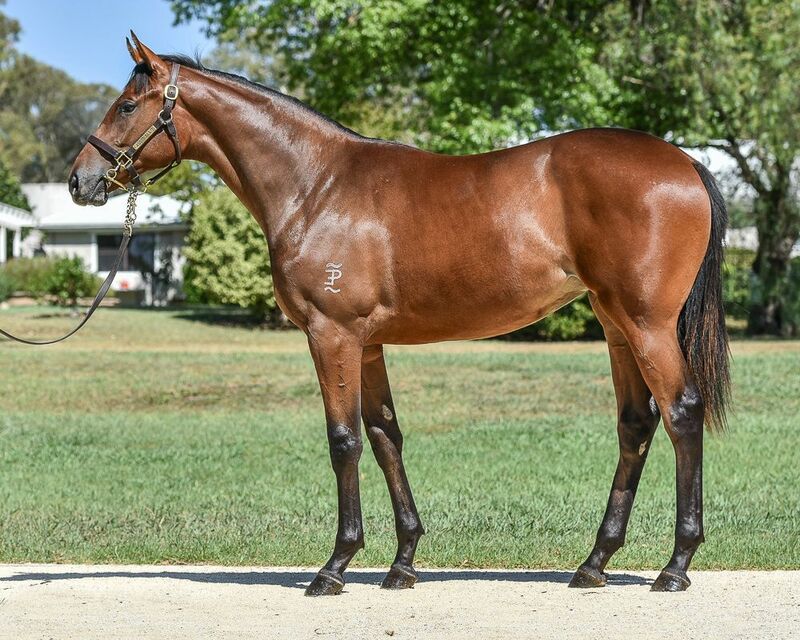 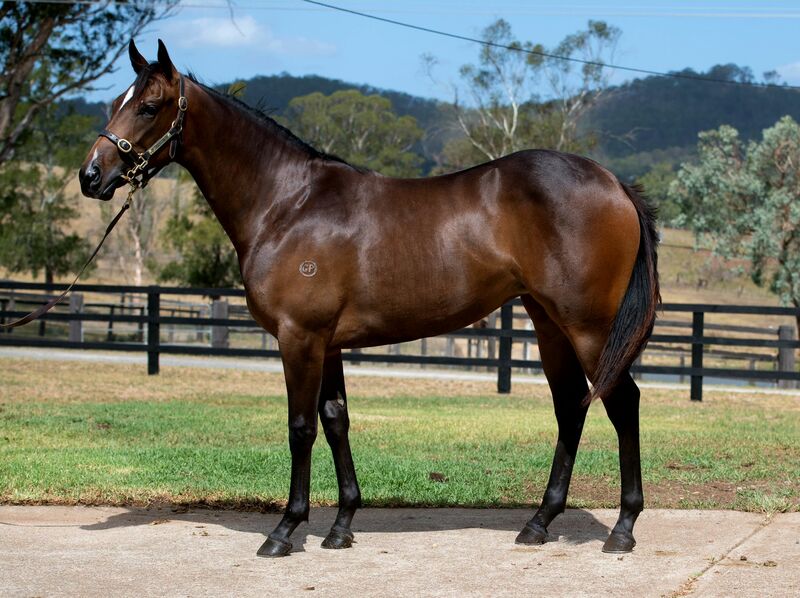 The Classic Yearling Sale will begin on the night of Saturday February 10 – immediately following the Inglis Race Day at Warwick Farm – with opening night again to include the hugely popular Gold Riband session. 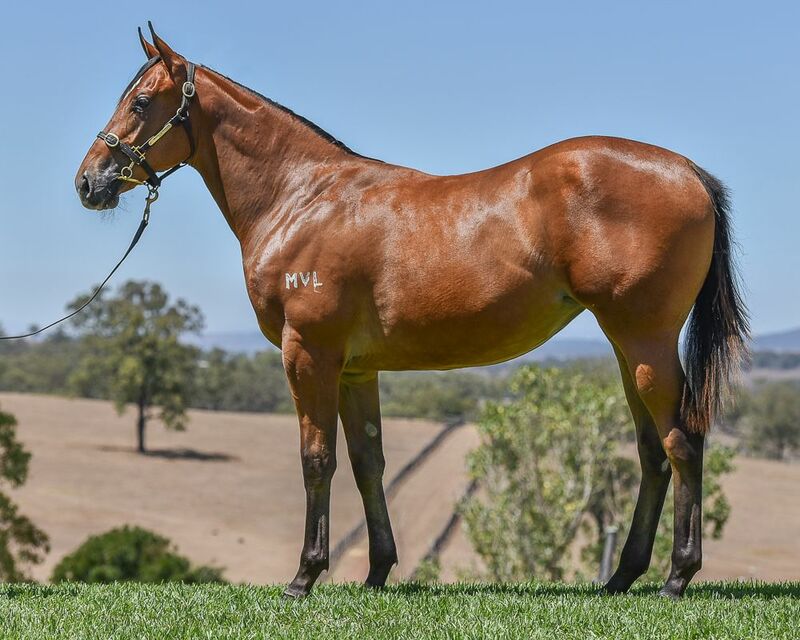 Inglis’ National Bloodstock Director Jonathan D’Arcy said it was challenging restricting the catalogue to 800 given the overwhelming support of vendors and breeders. 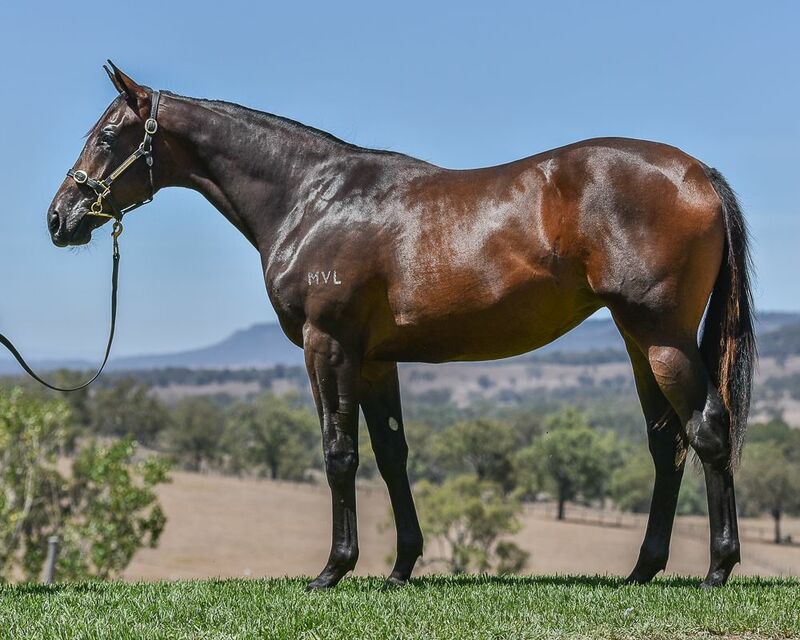 “The Classic Sale has produced some of Australia’s best Group 1 performers in recent years including reigning Golden Slipper winner She Will Reign and the likes of I Am A star, Yankee Rose and Extreme Choice just to name a few,’’ D’Arcy said. 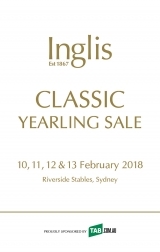 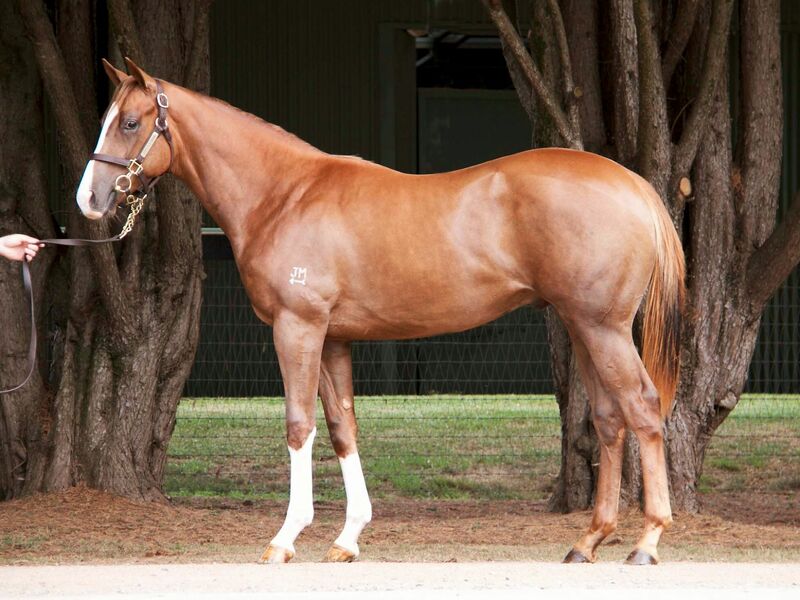 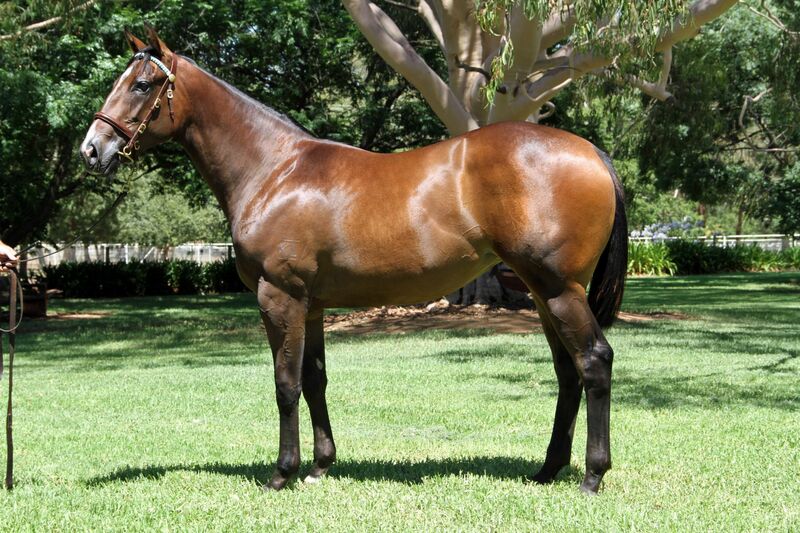 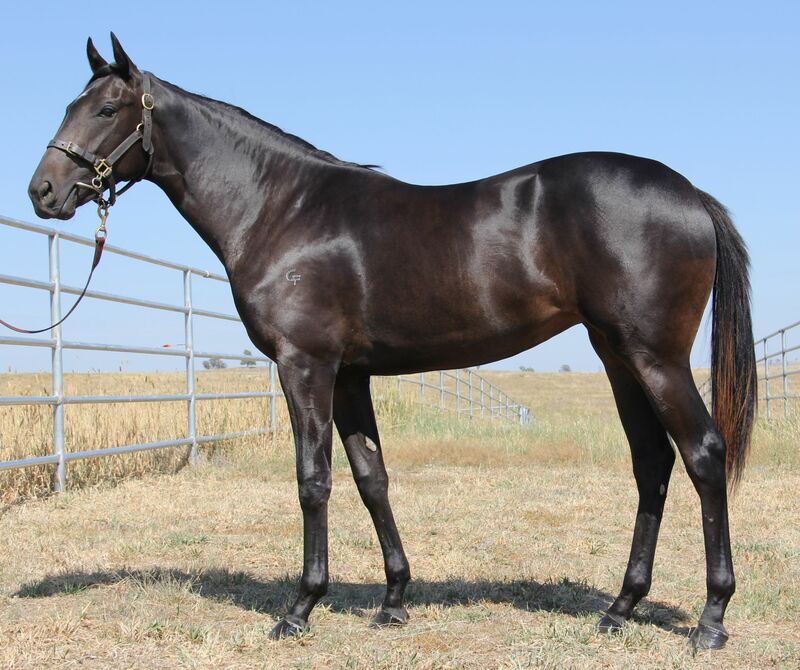 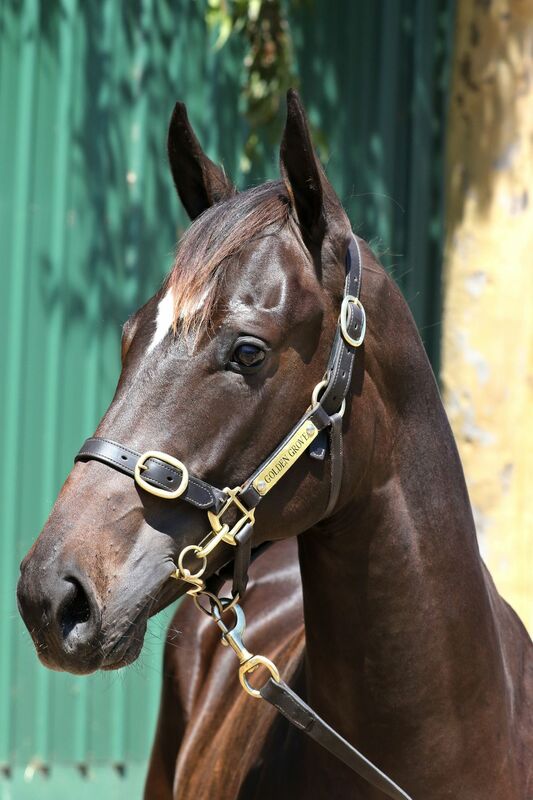 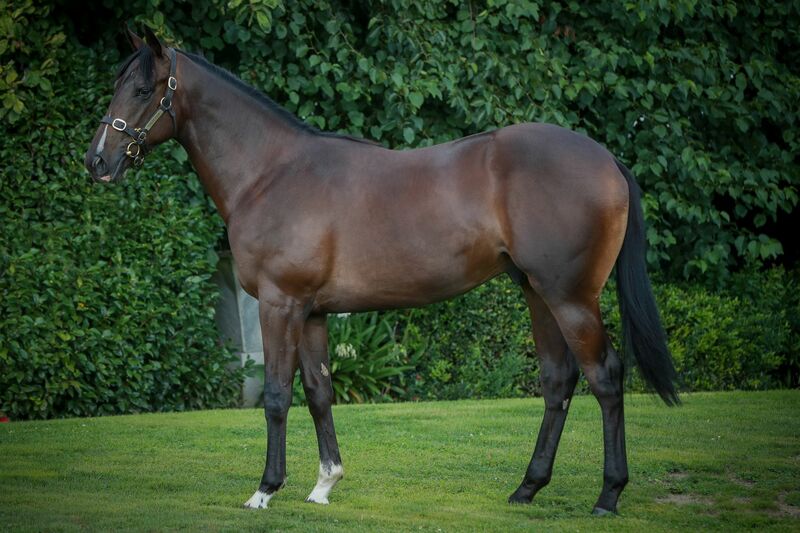 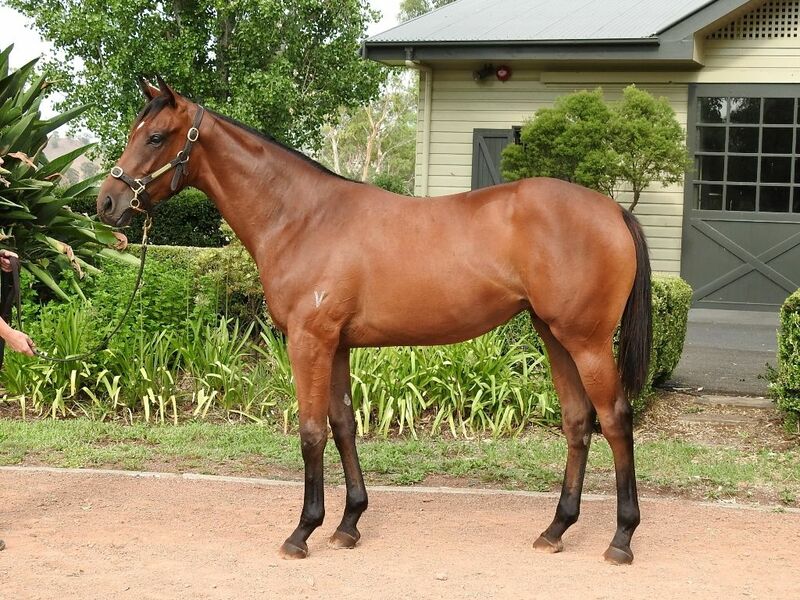 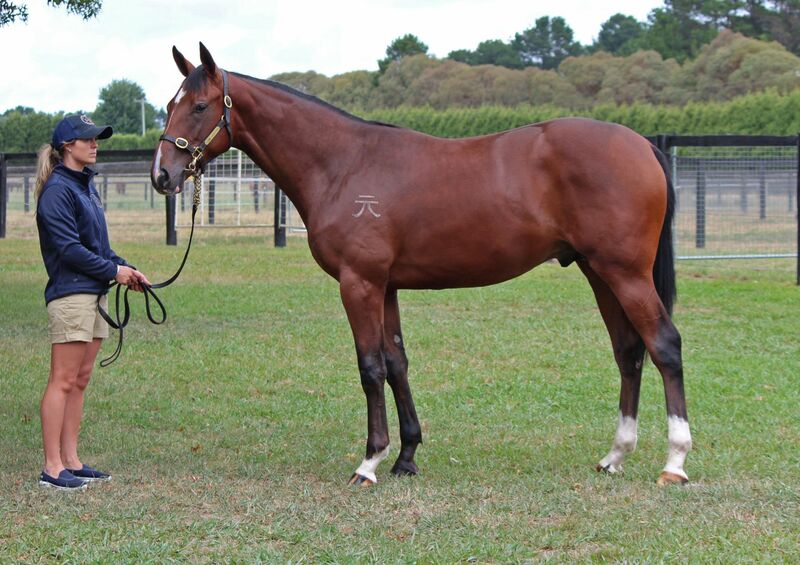 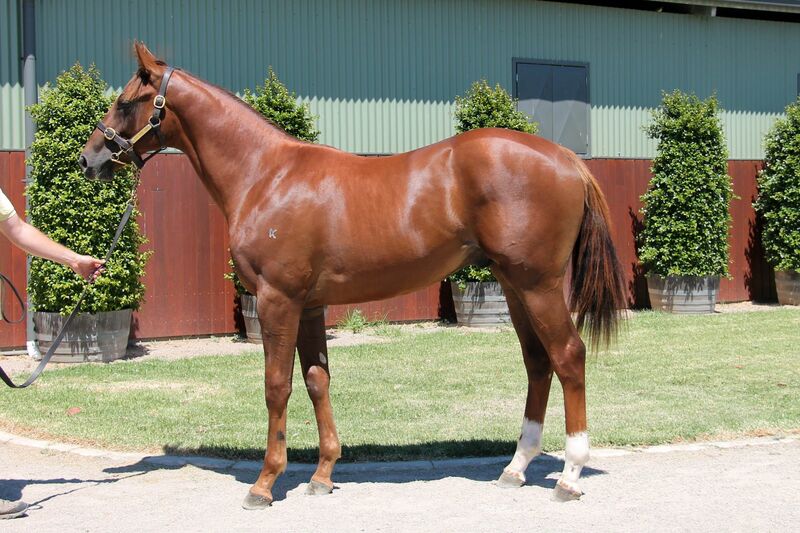 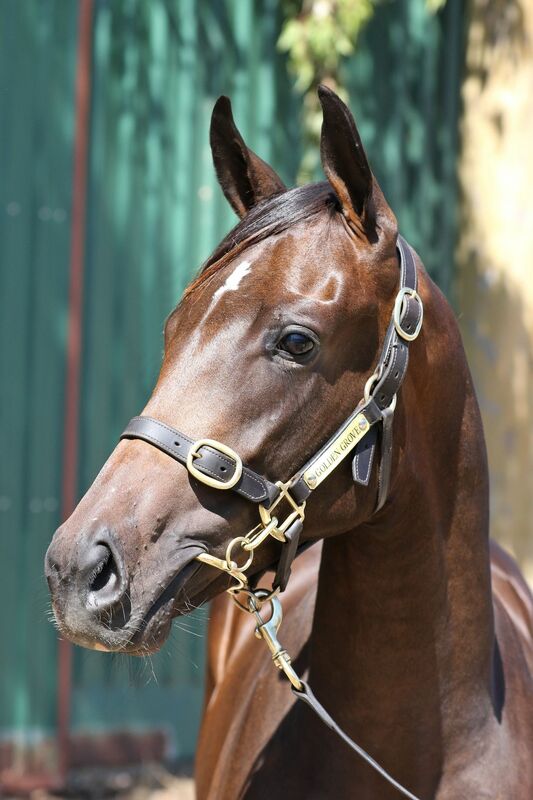 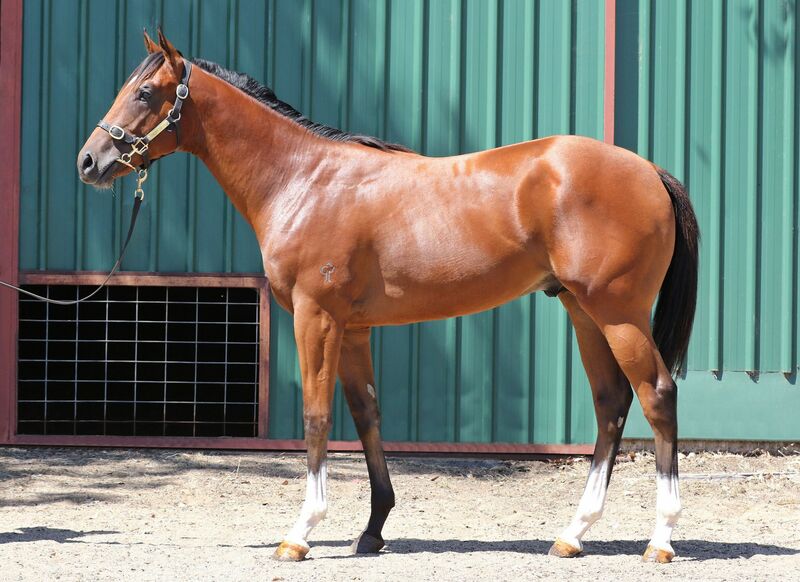 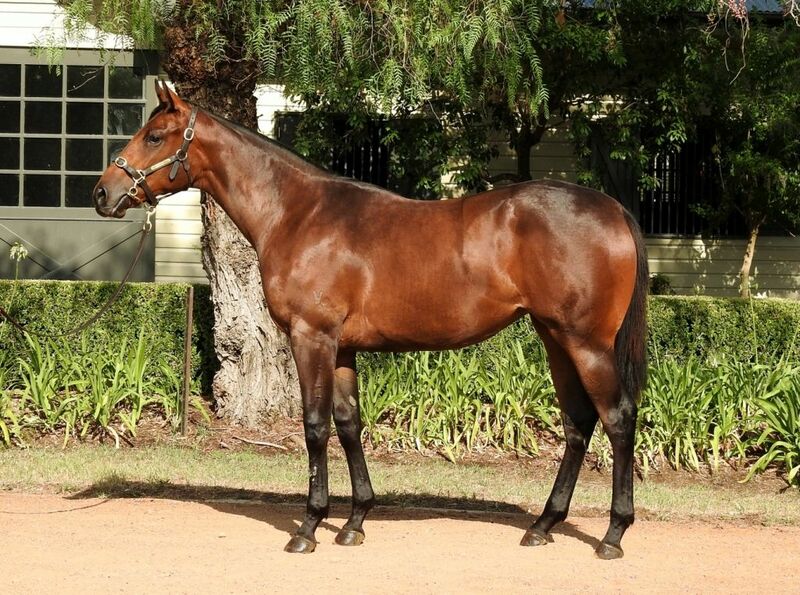 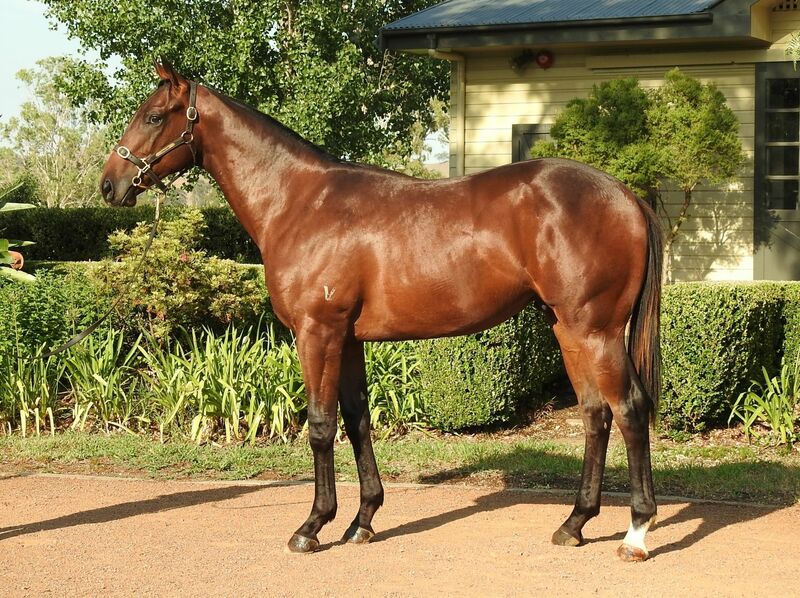 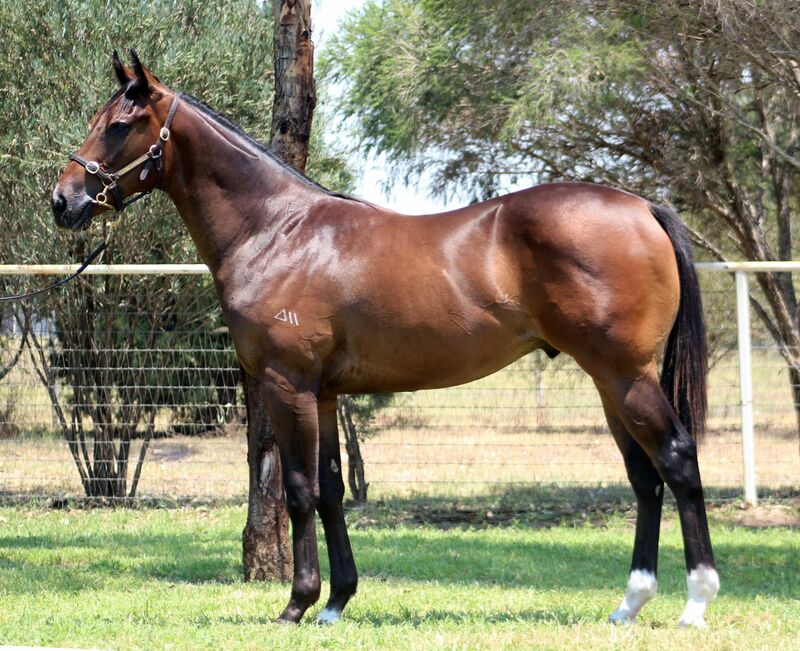 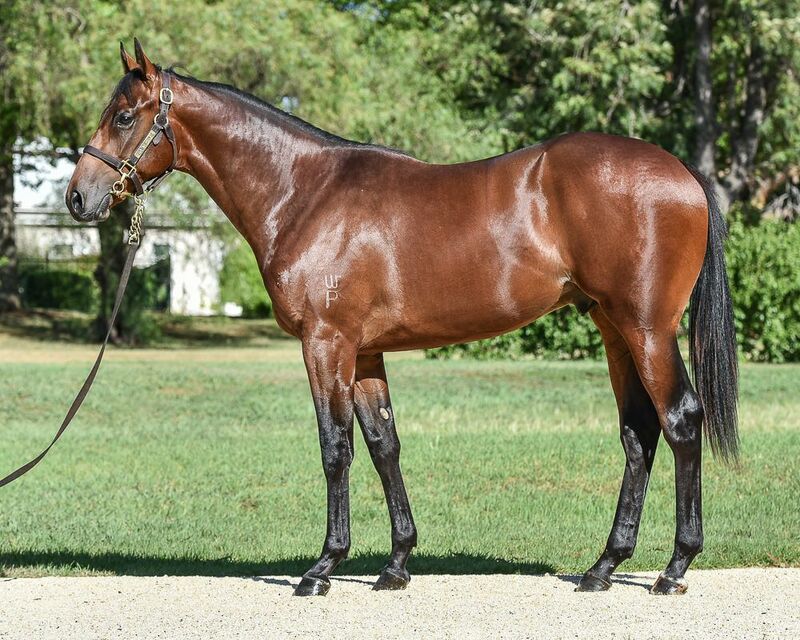 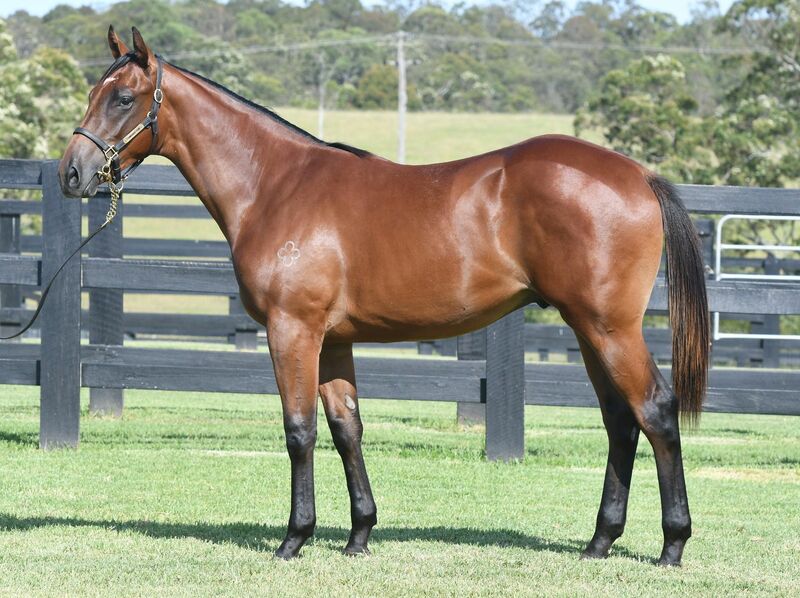 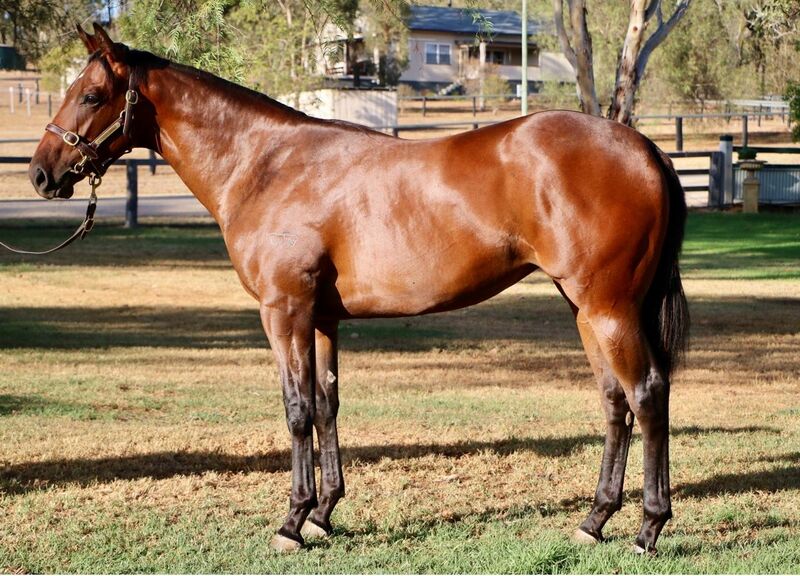 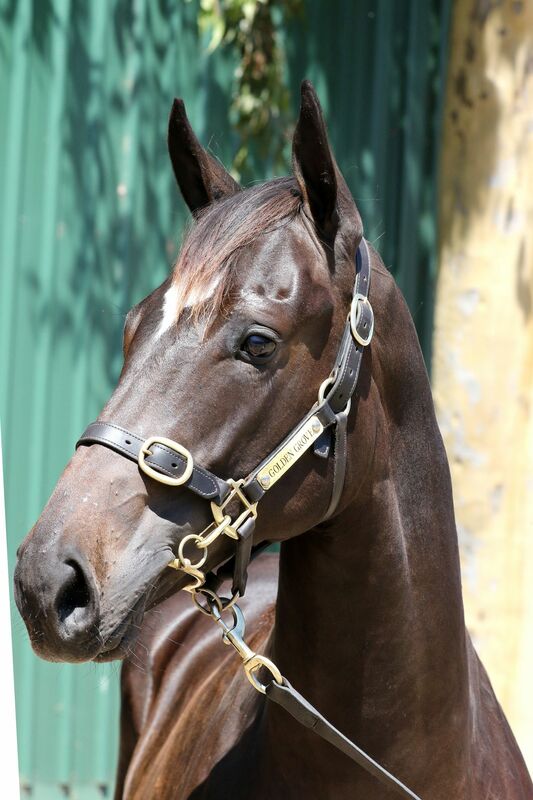 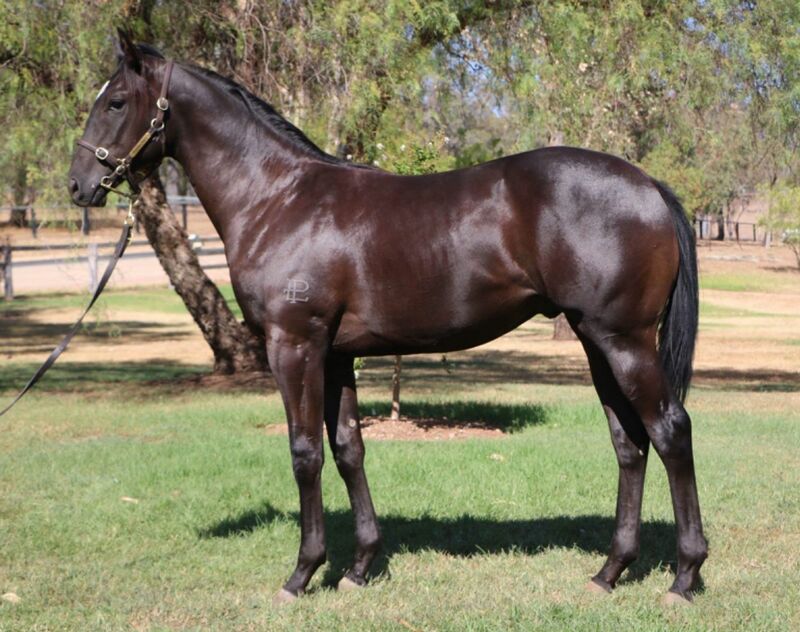 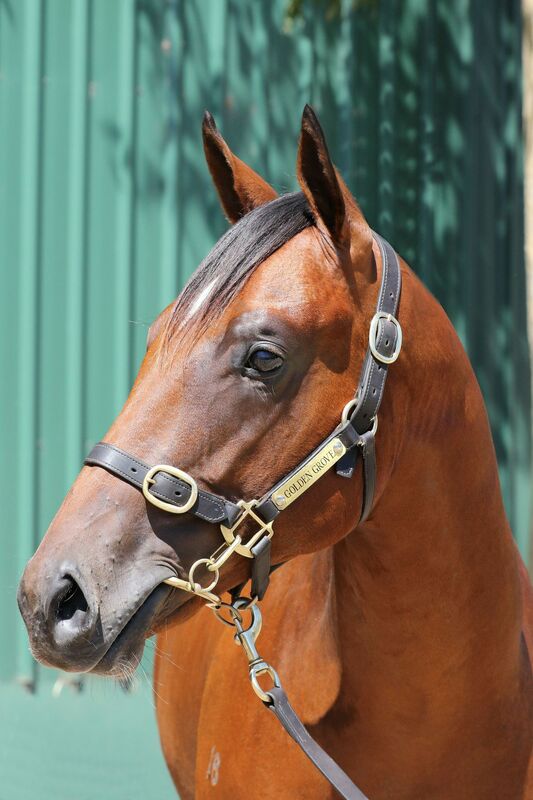 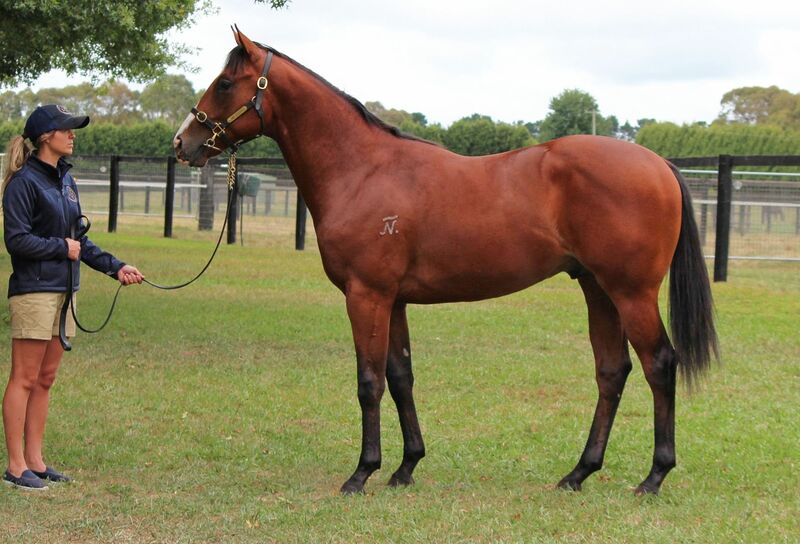 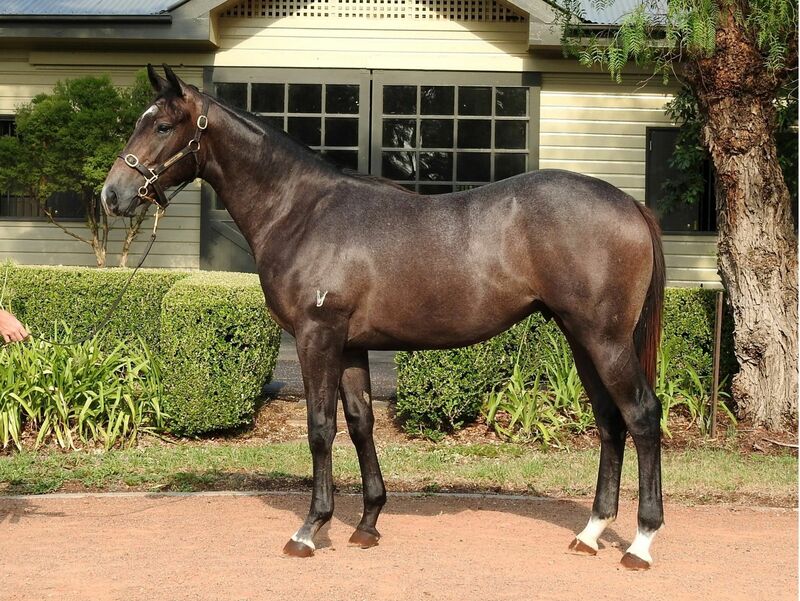 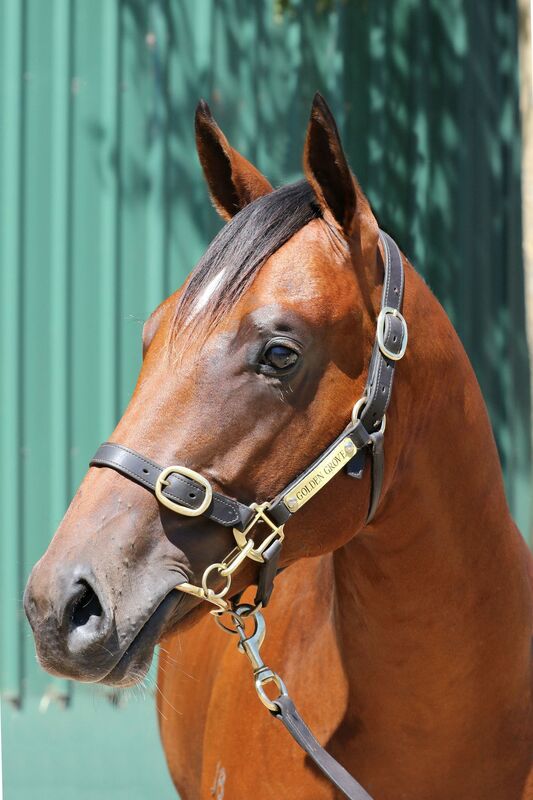 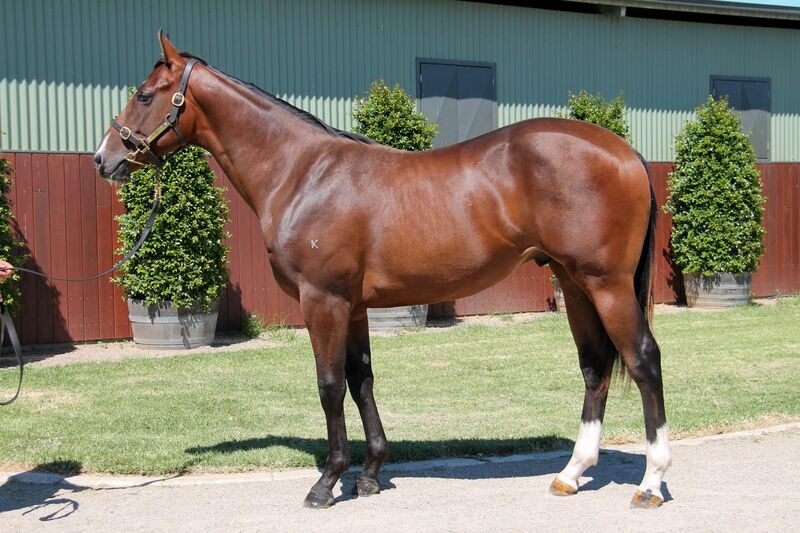 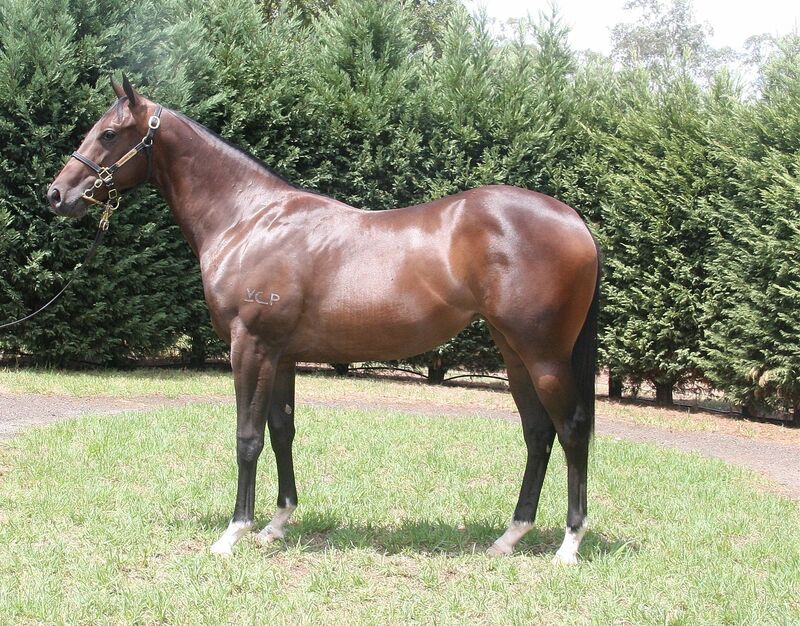 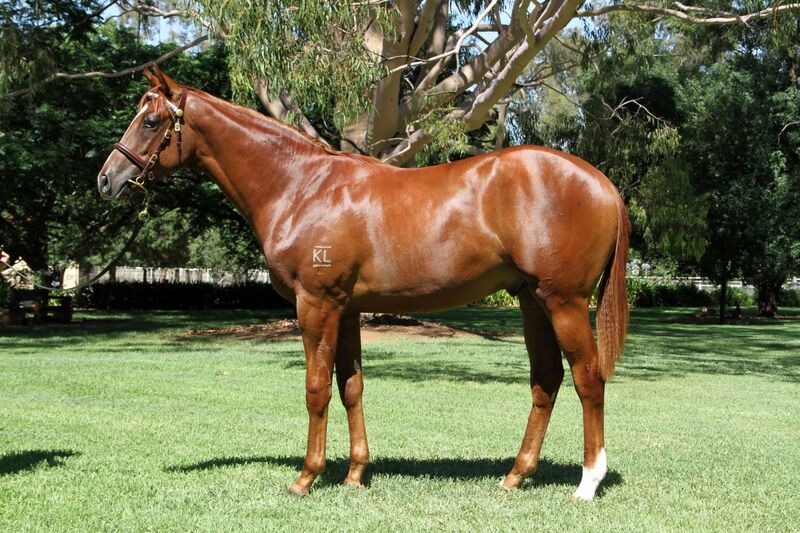 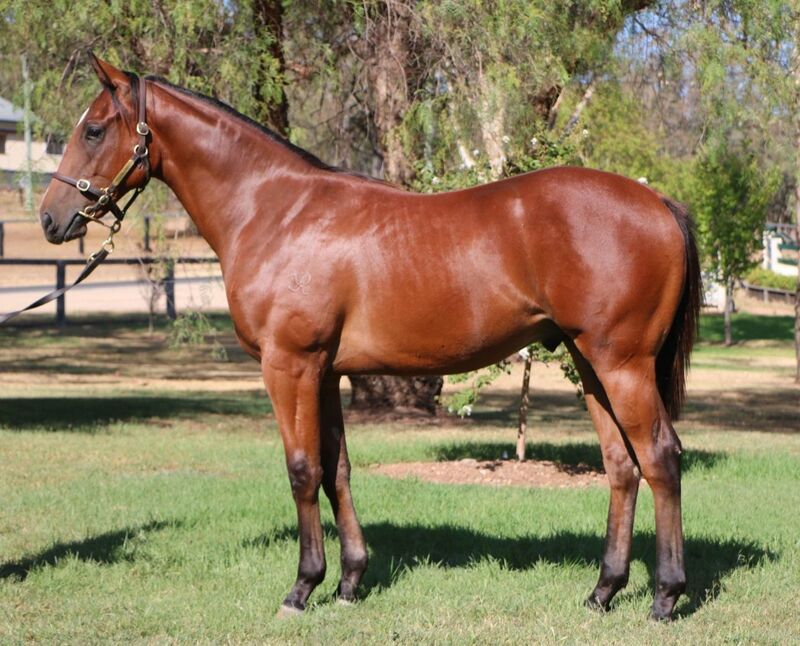 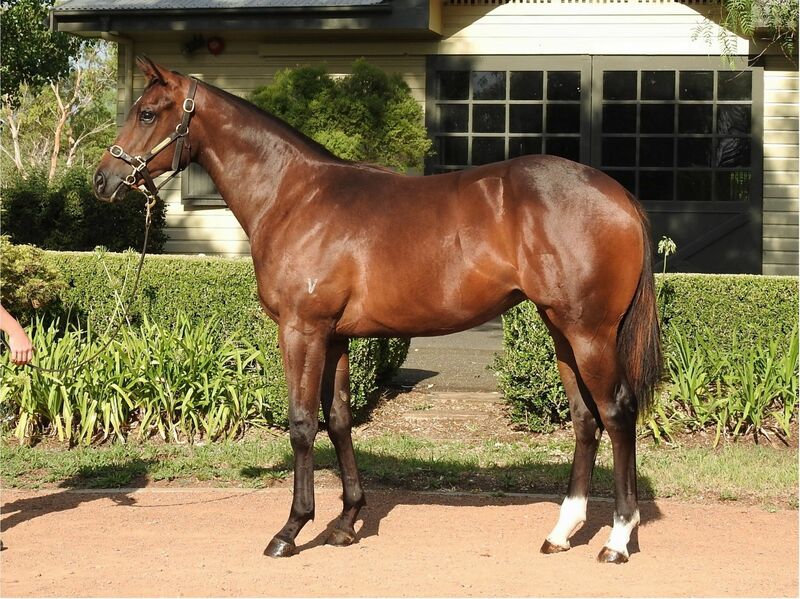 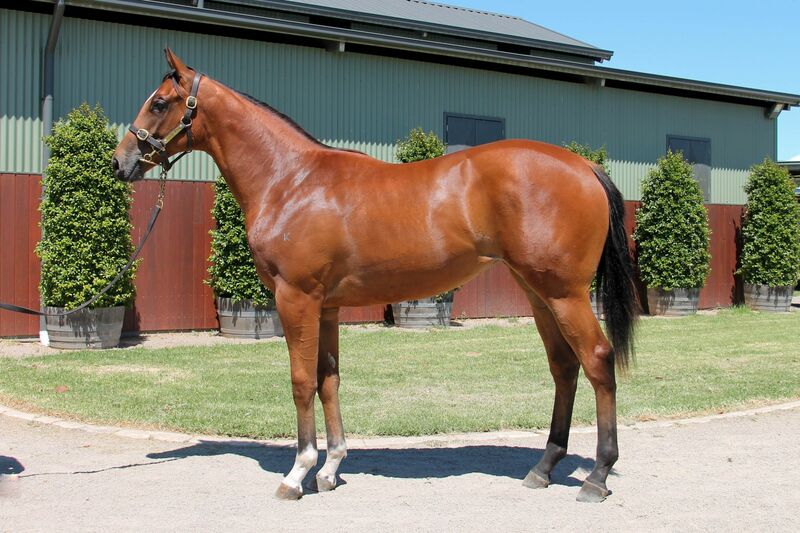 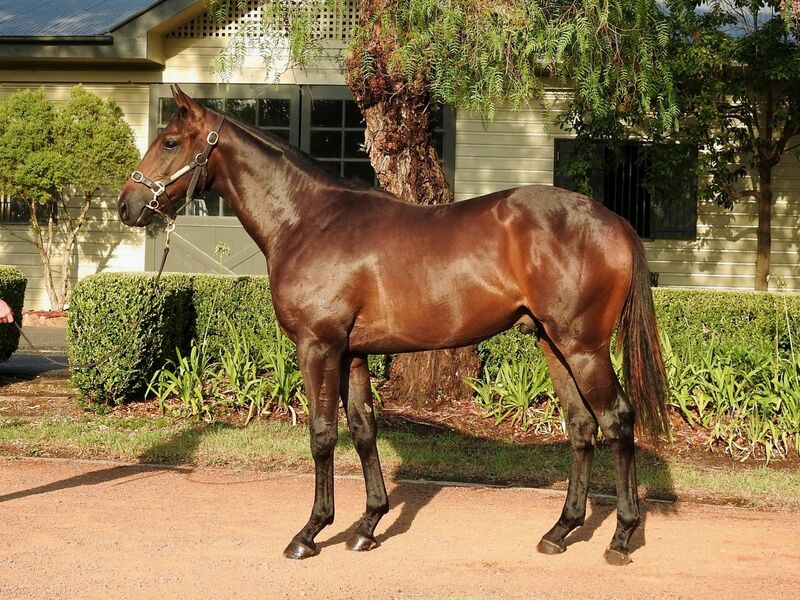 The Inglis Classic Yearling Sale begins at 6pm on February 10 and runs until Tuesday February 13. 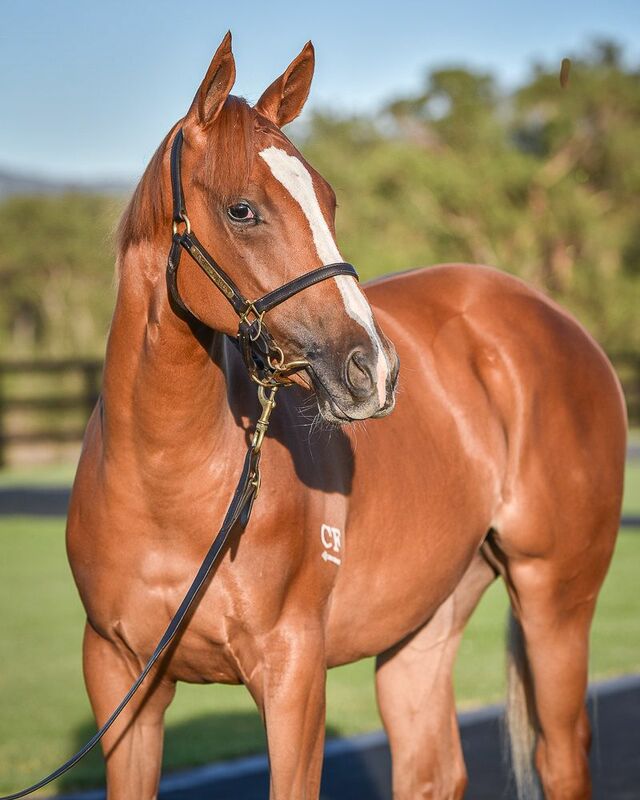 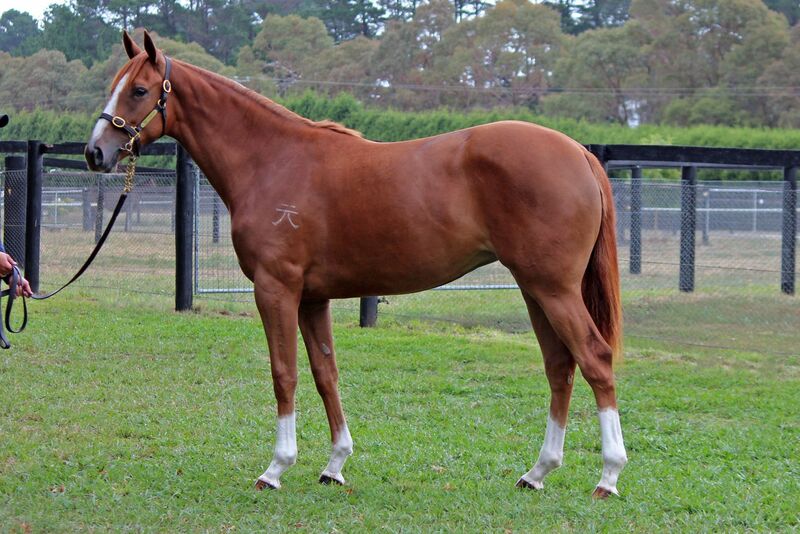 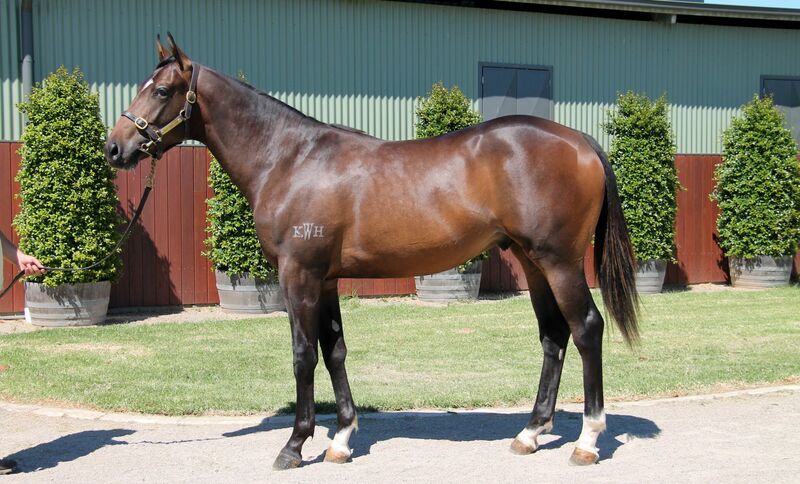 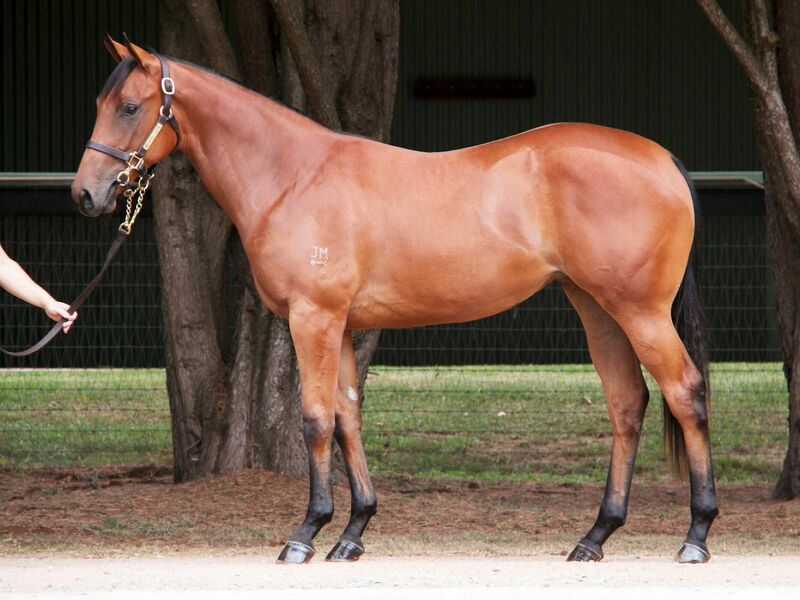 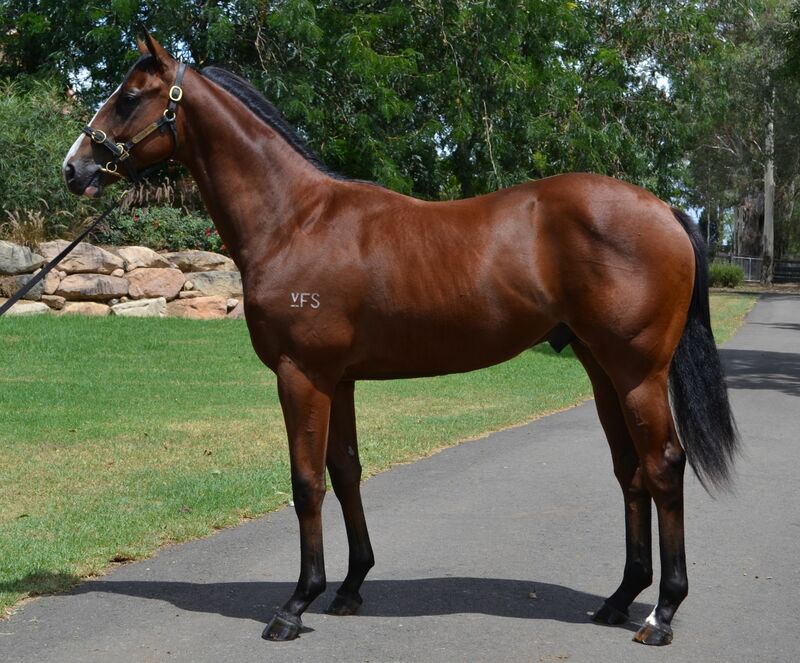 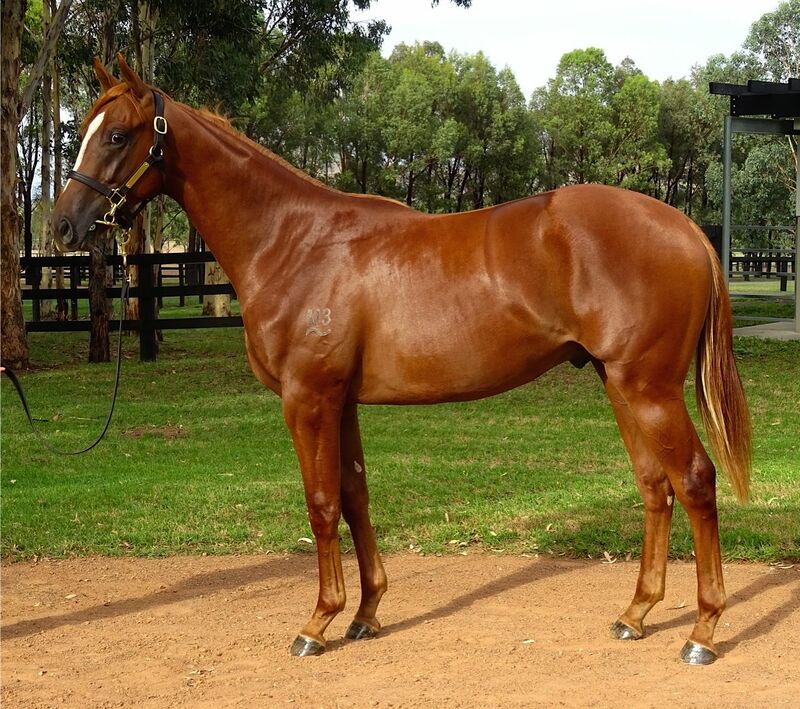 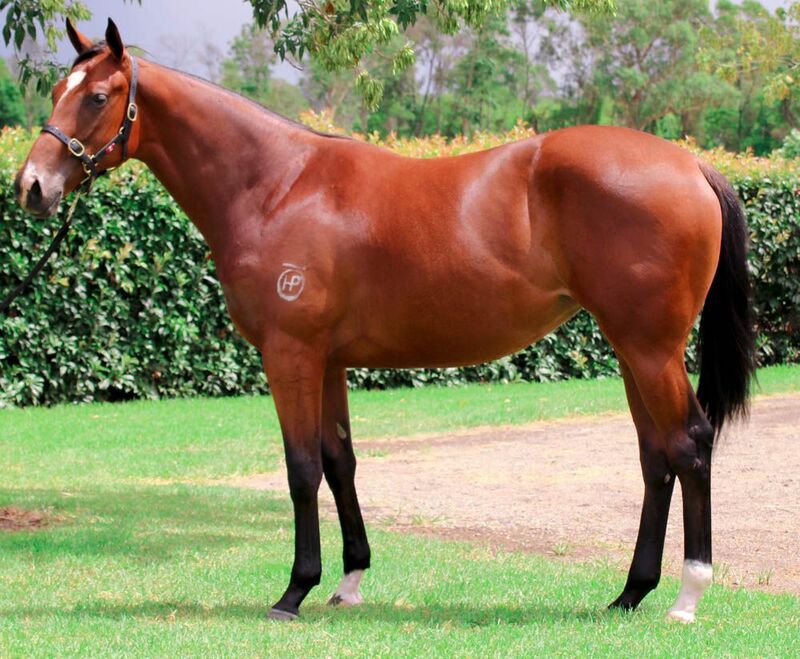 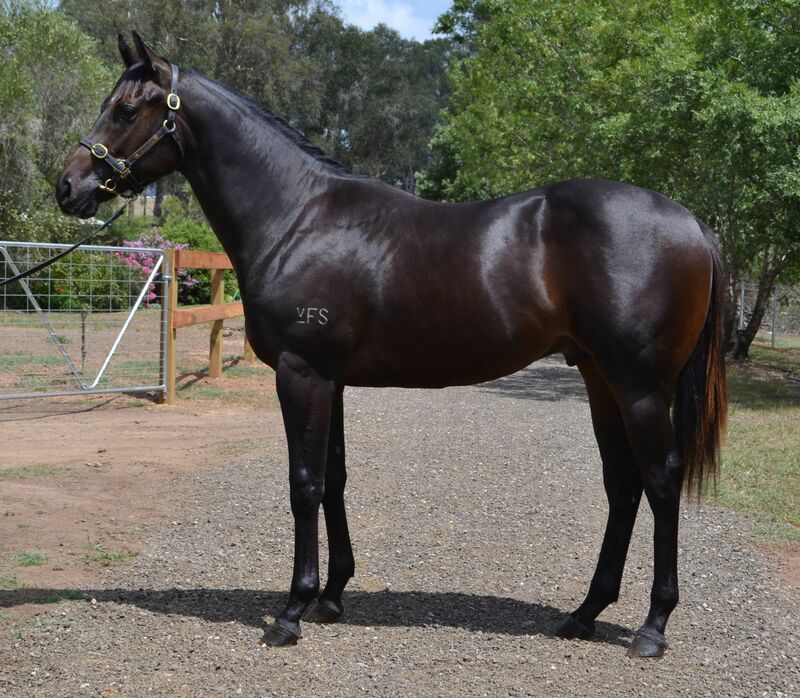 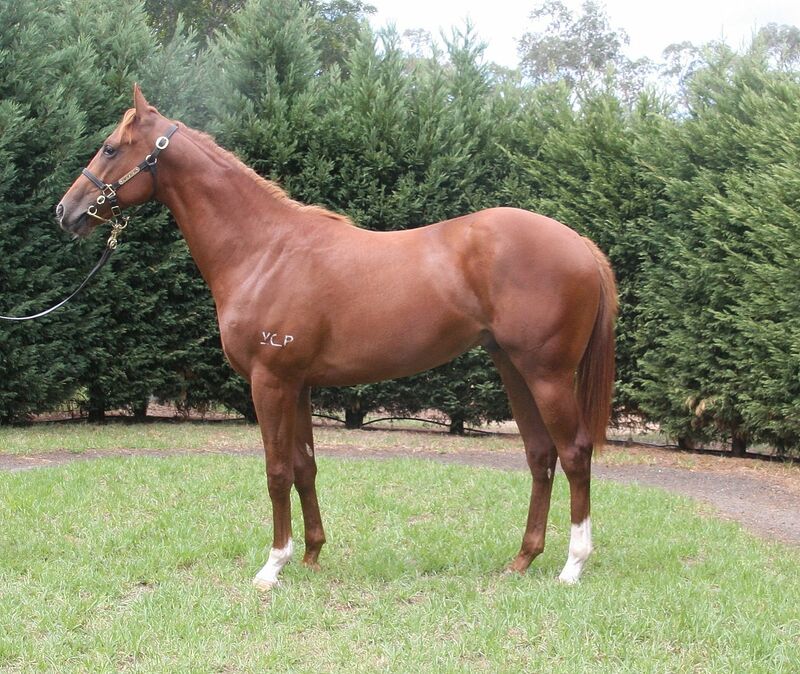 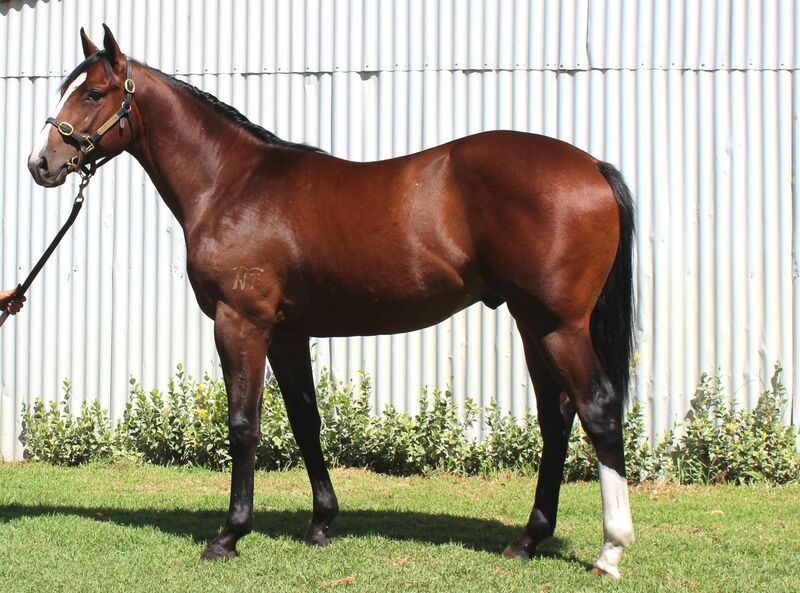 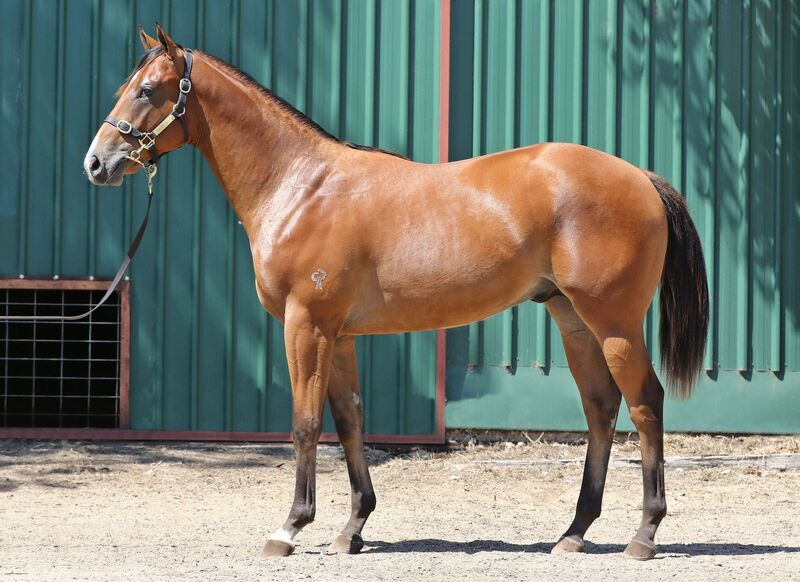 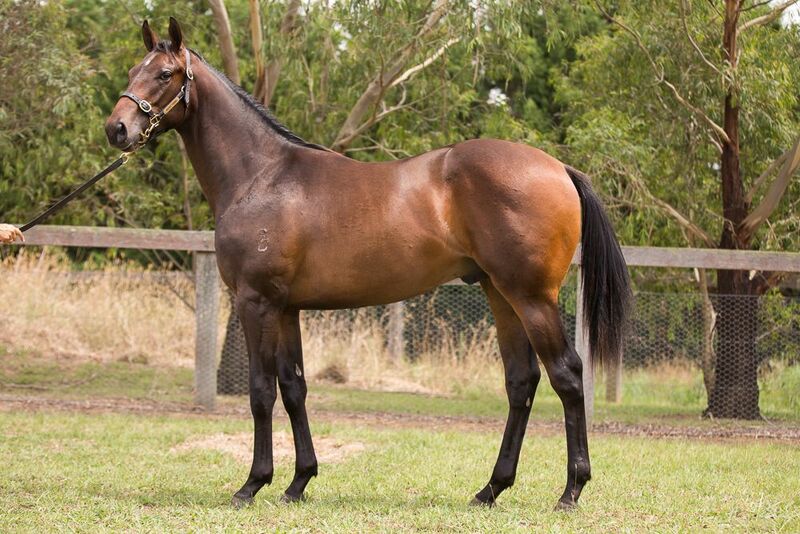 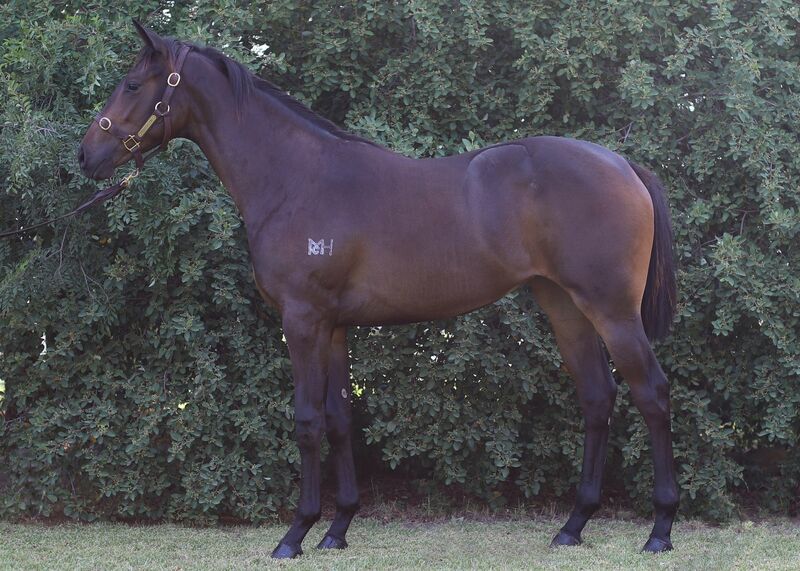 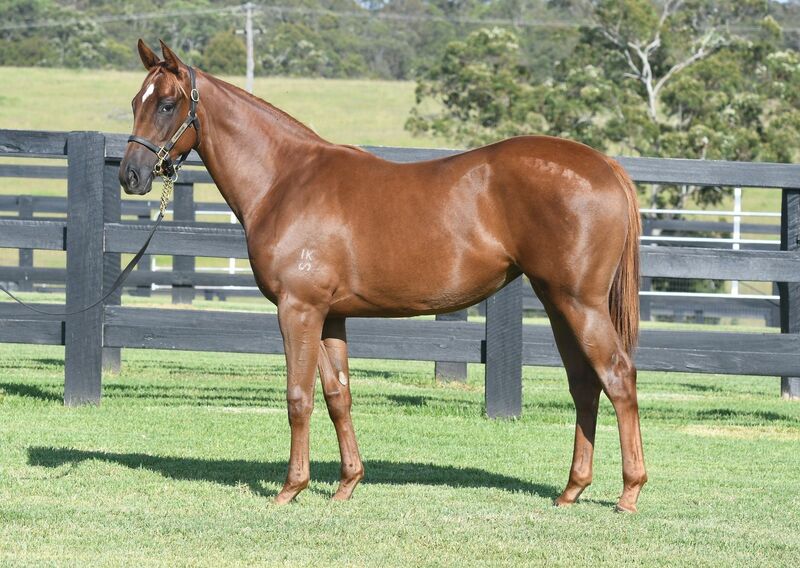 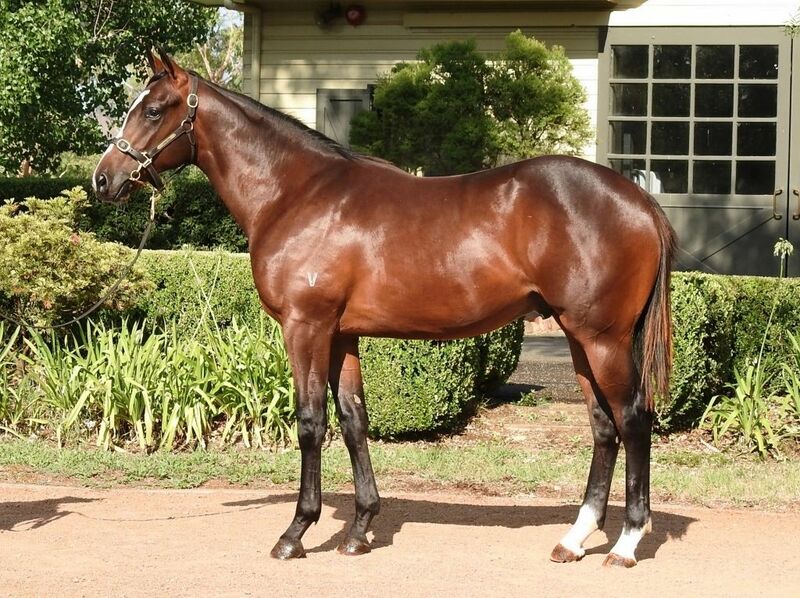 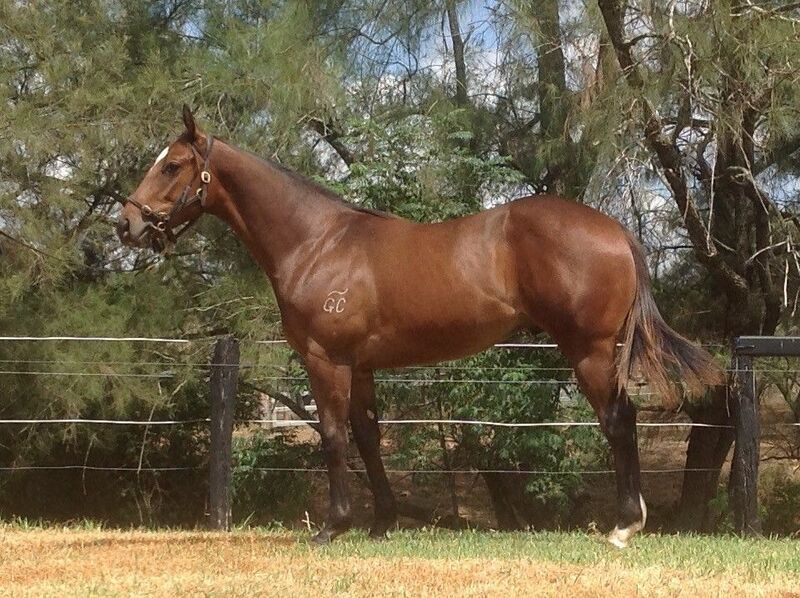 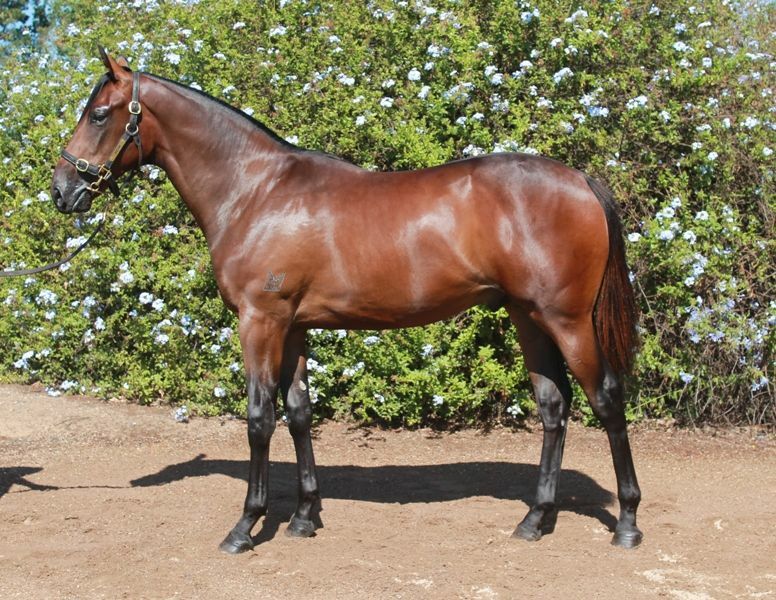 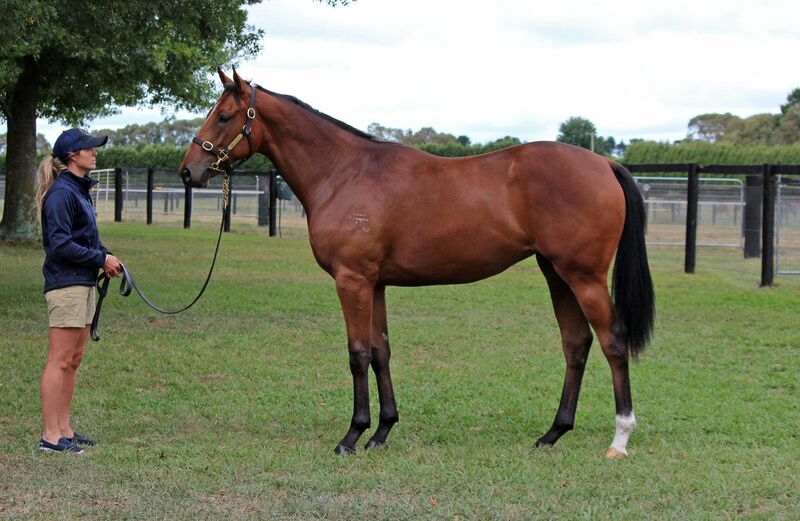 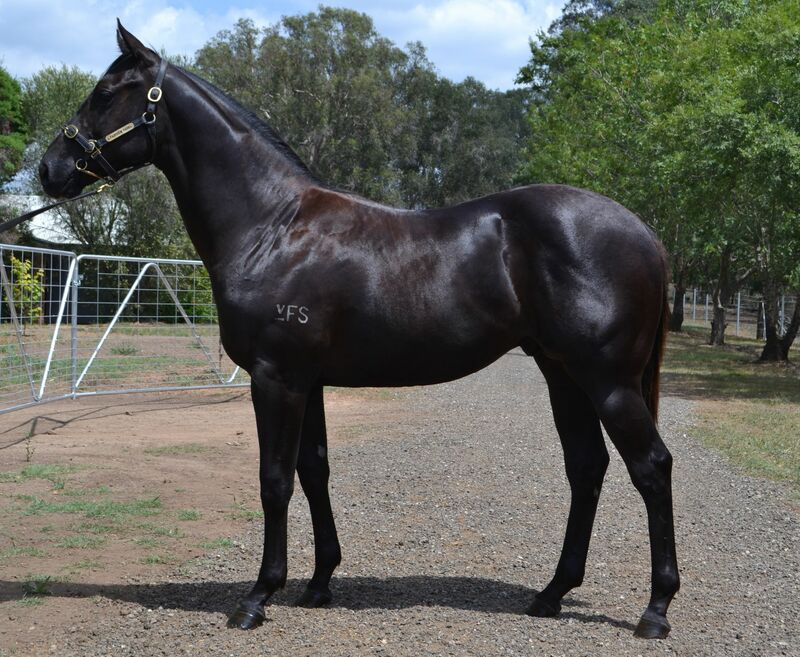 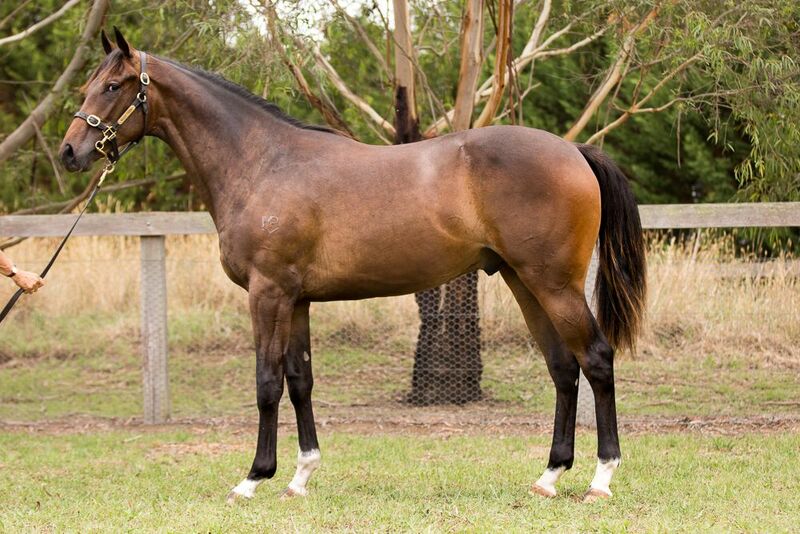 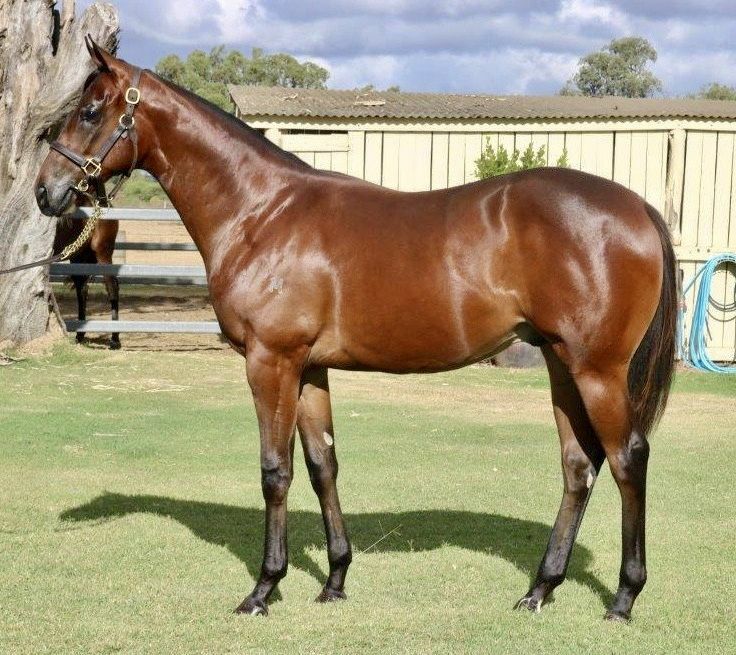 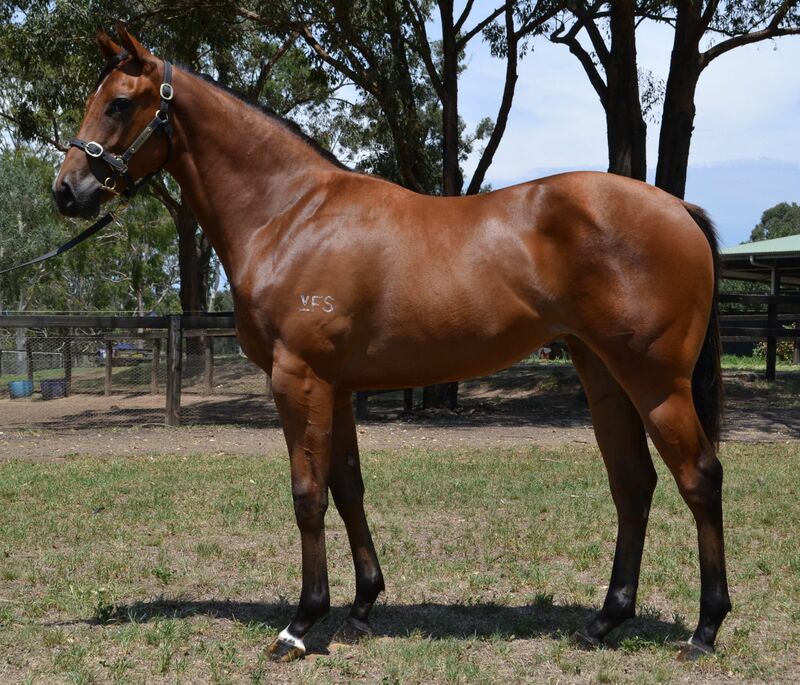 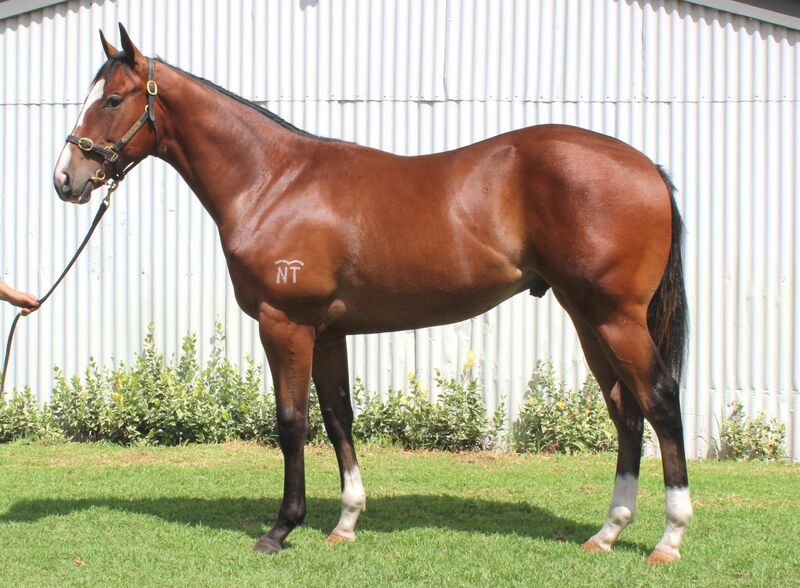 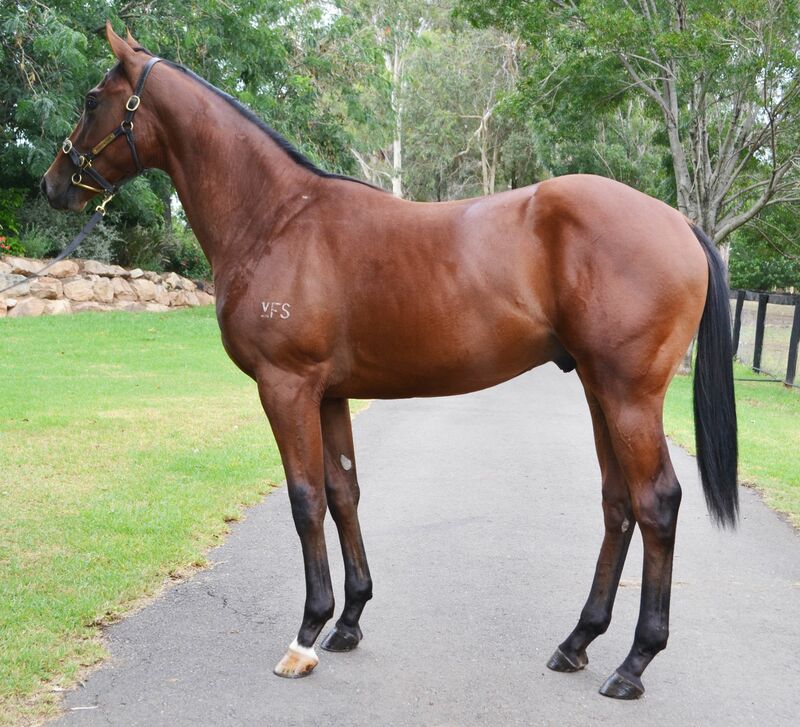 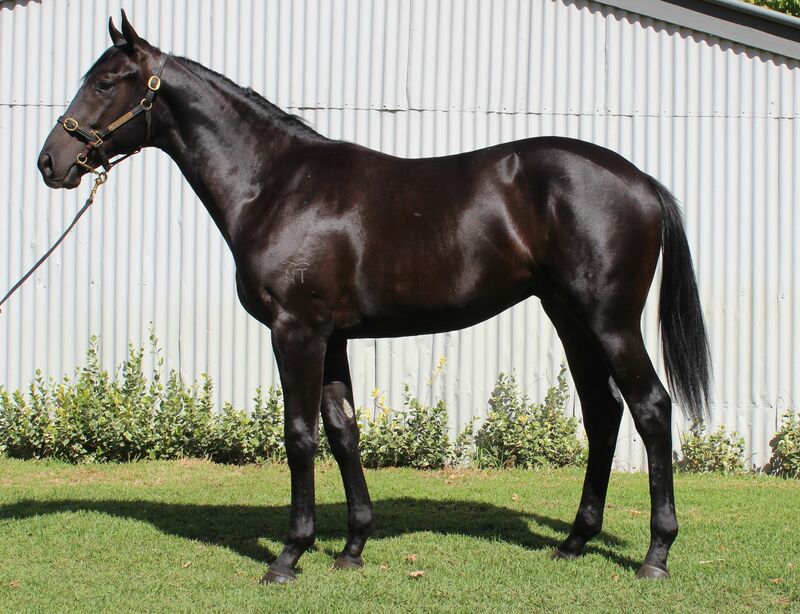 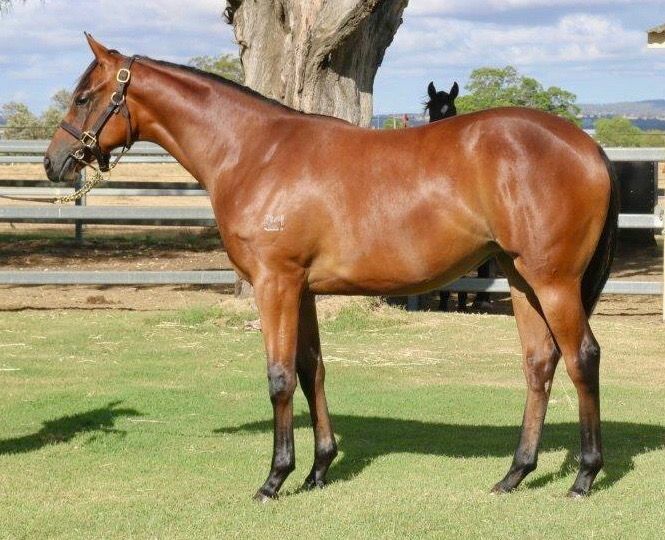 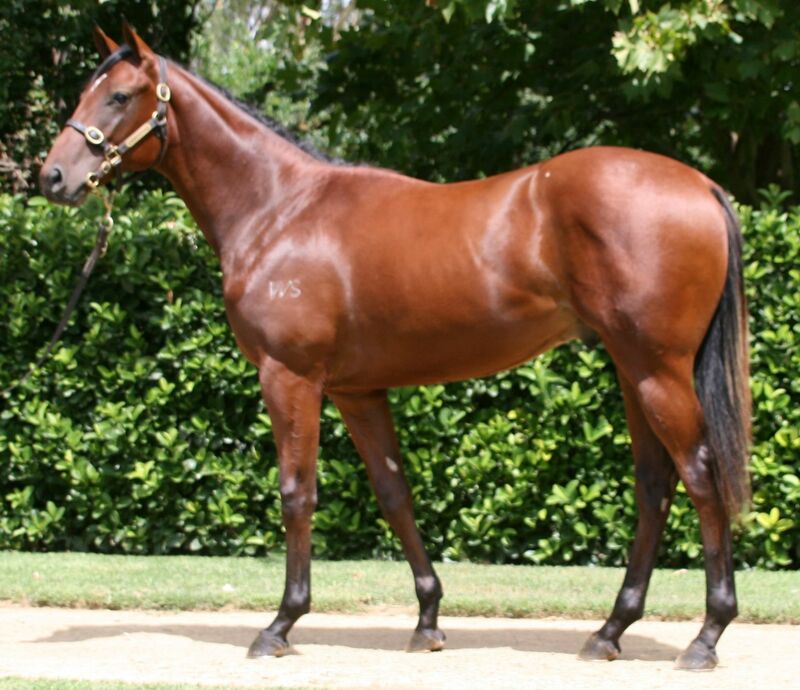 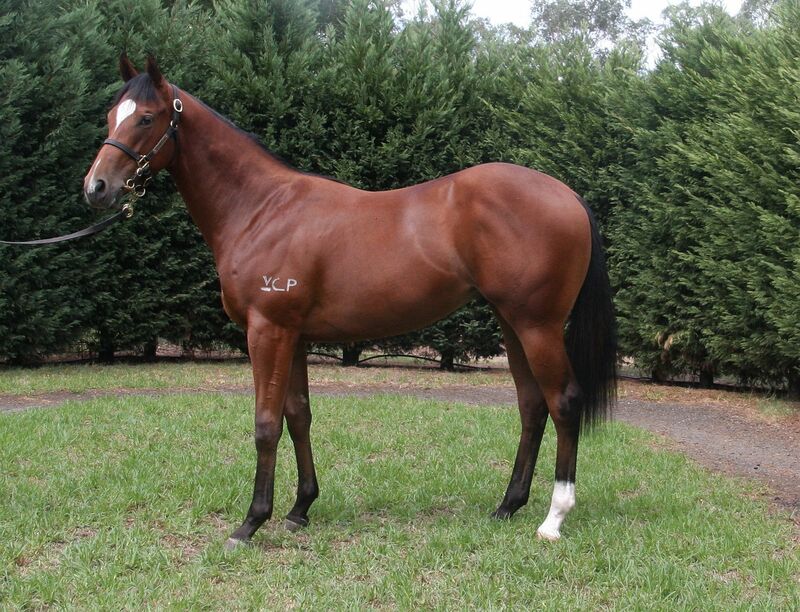 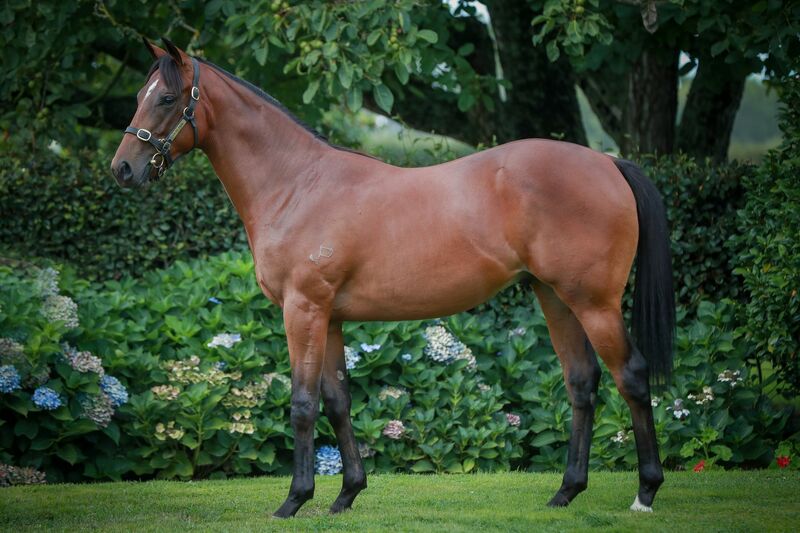 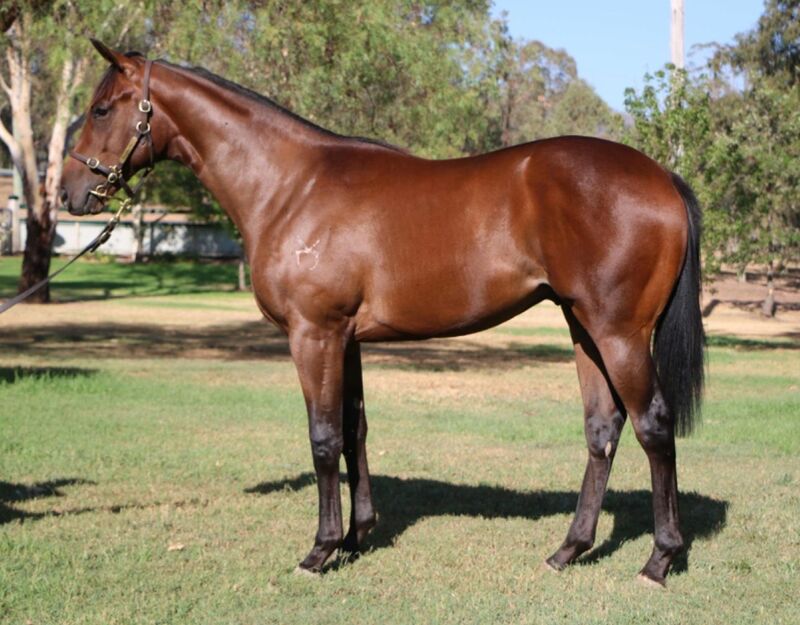 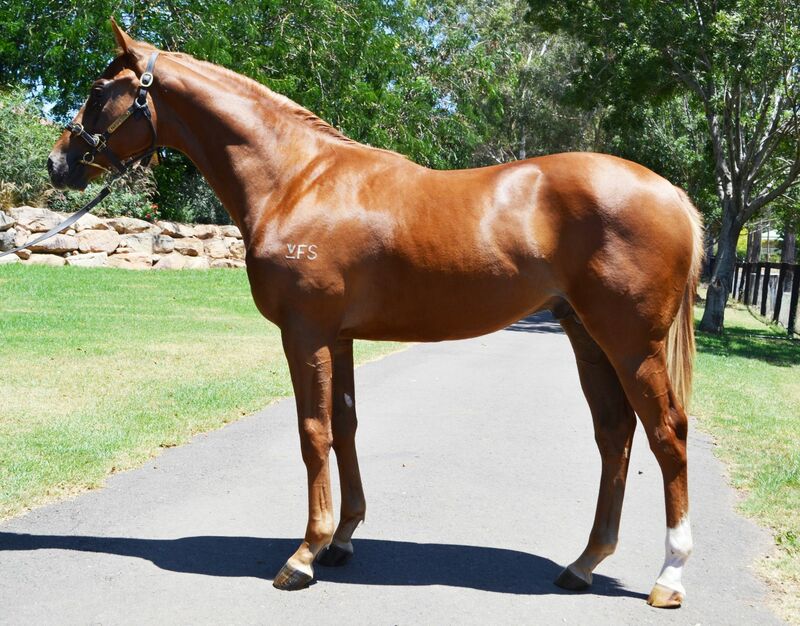 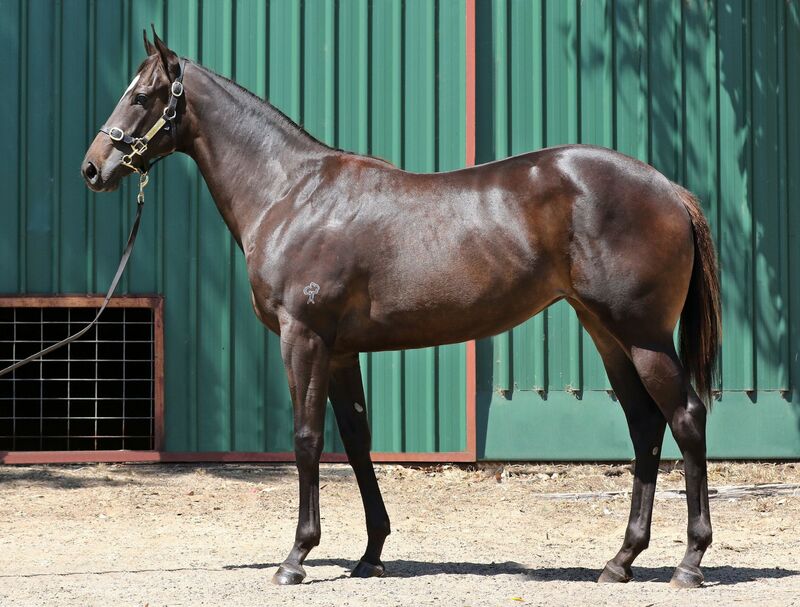 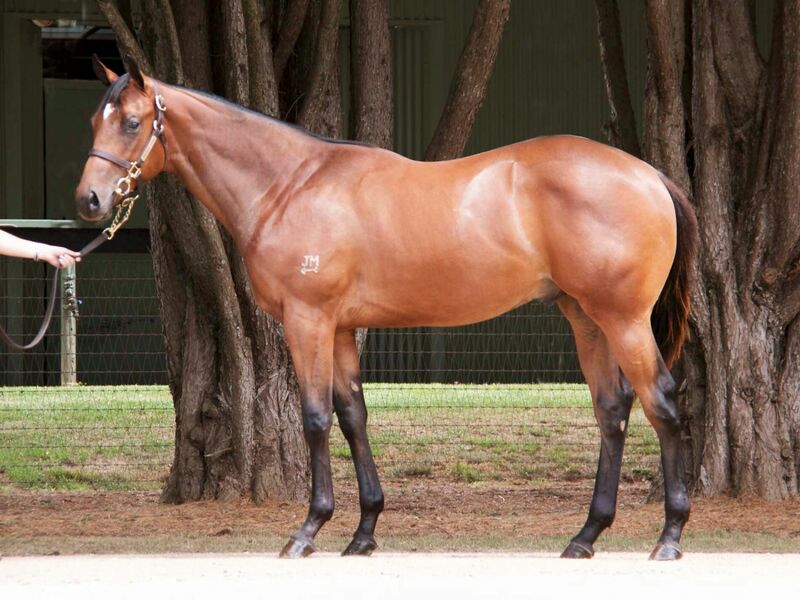 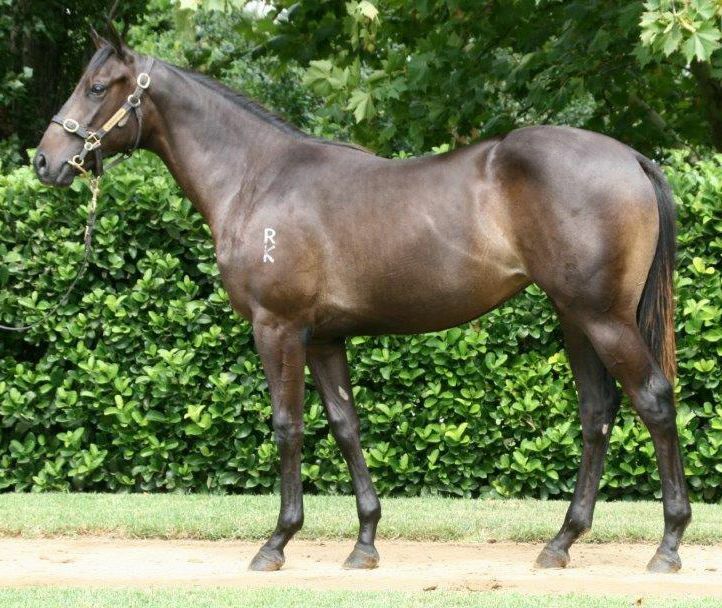 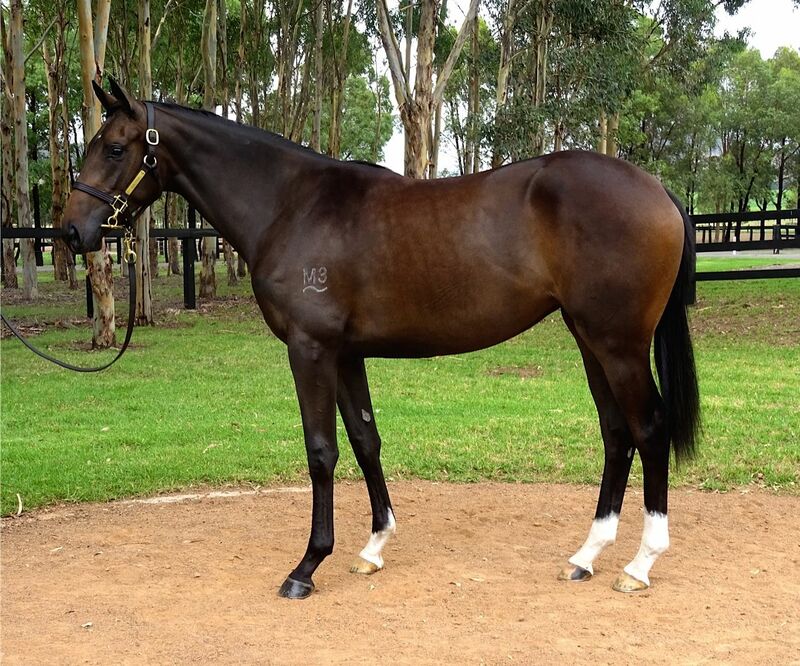 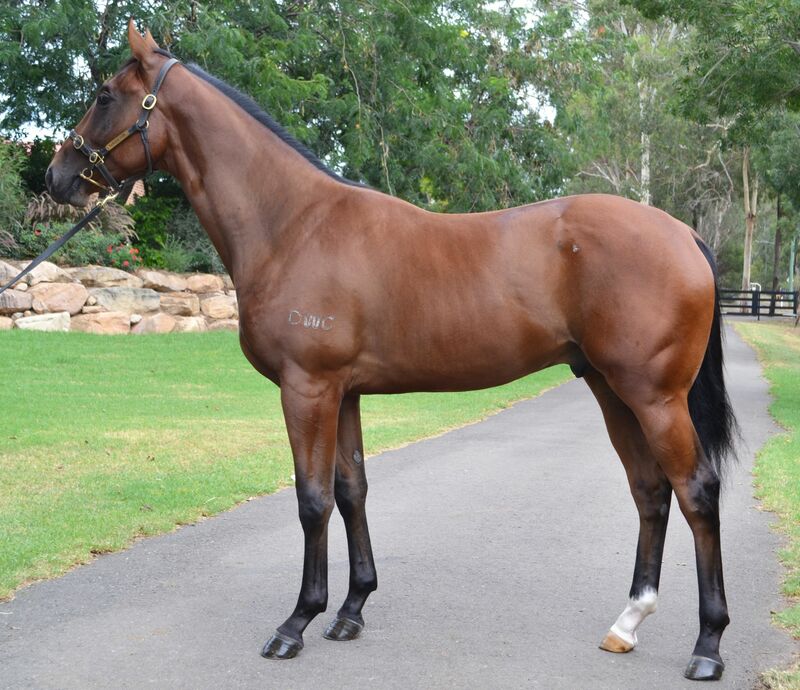 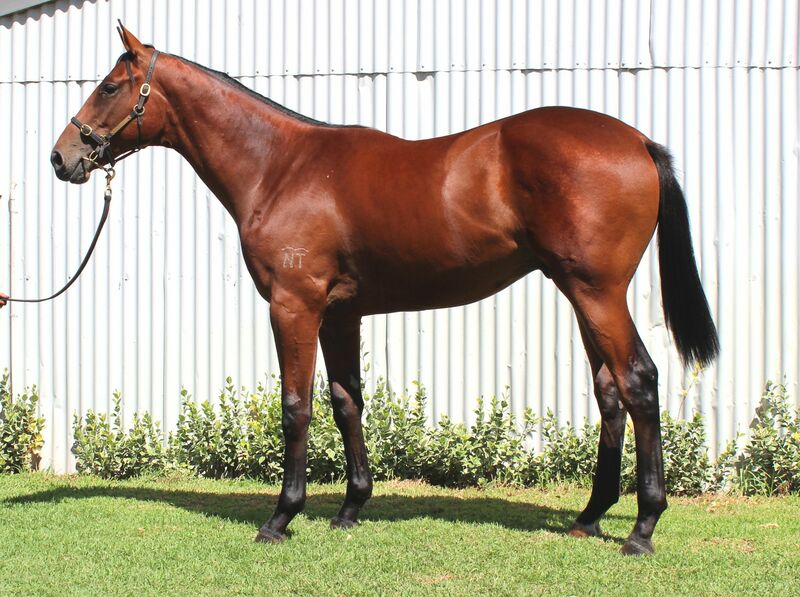 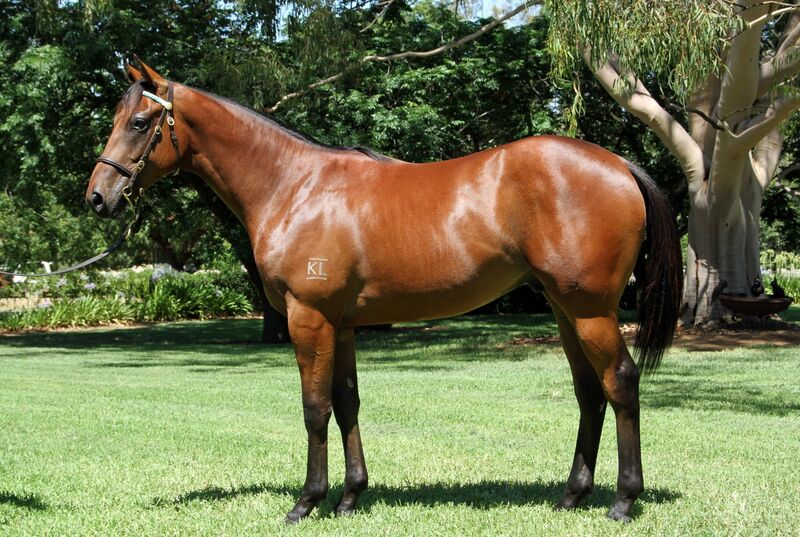 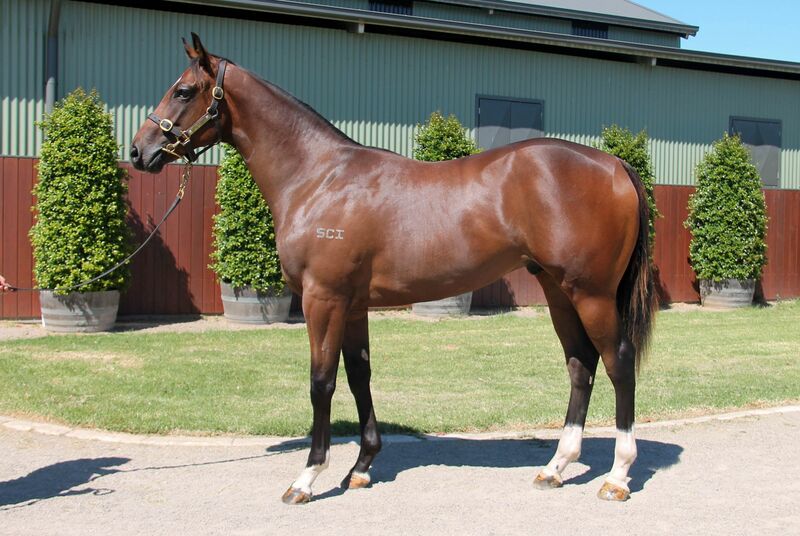 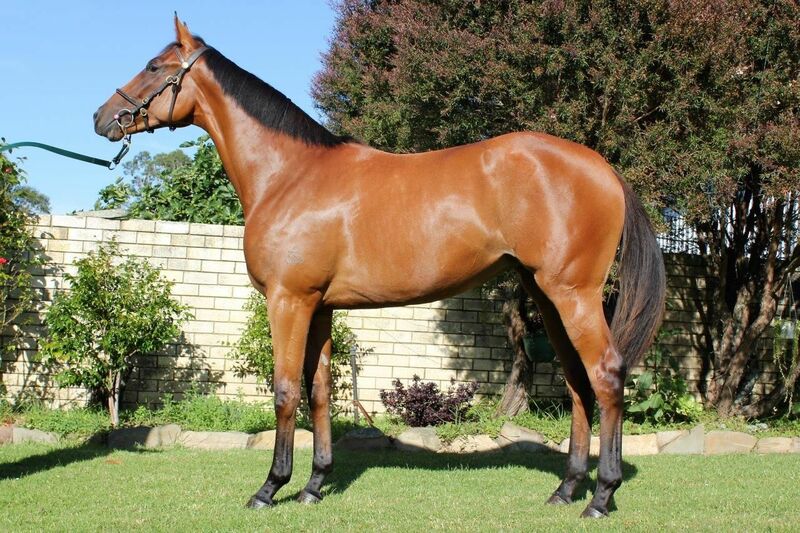 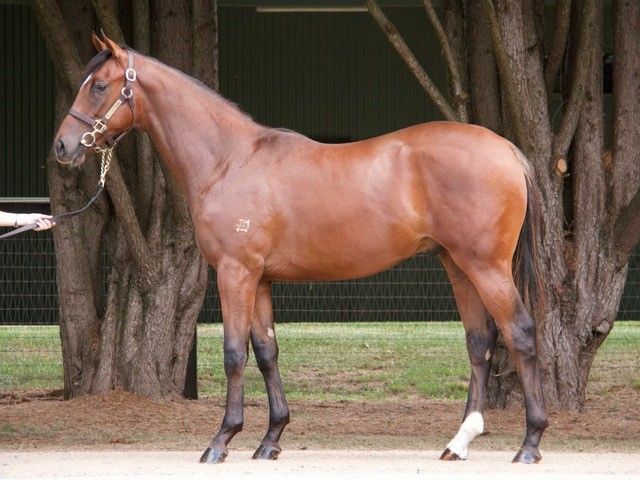 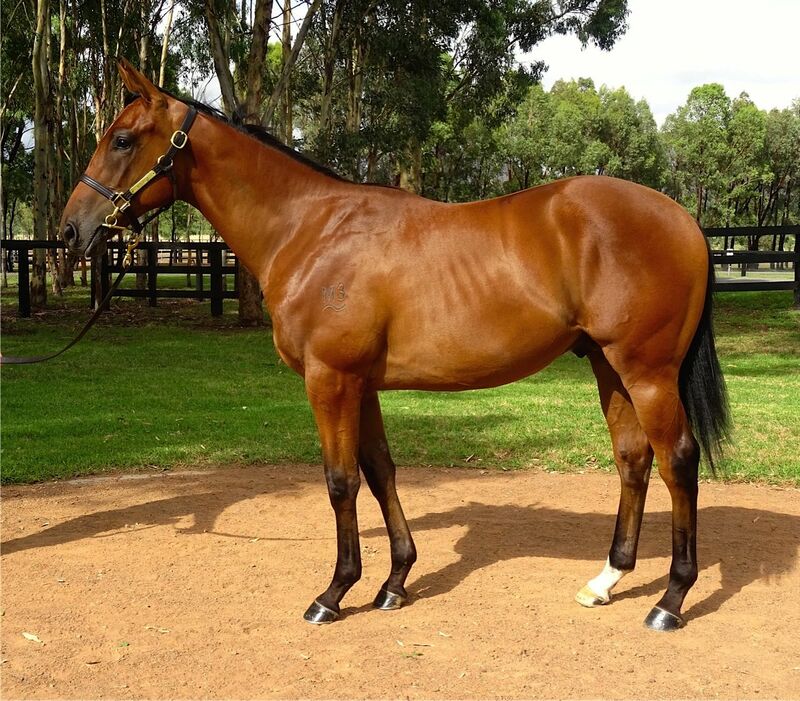 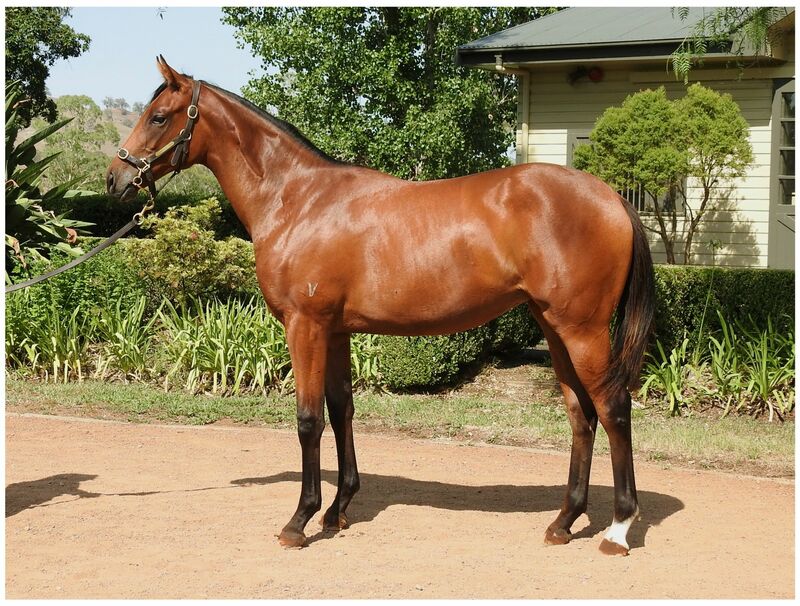 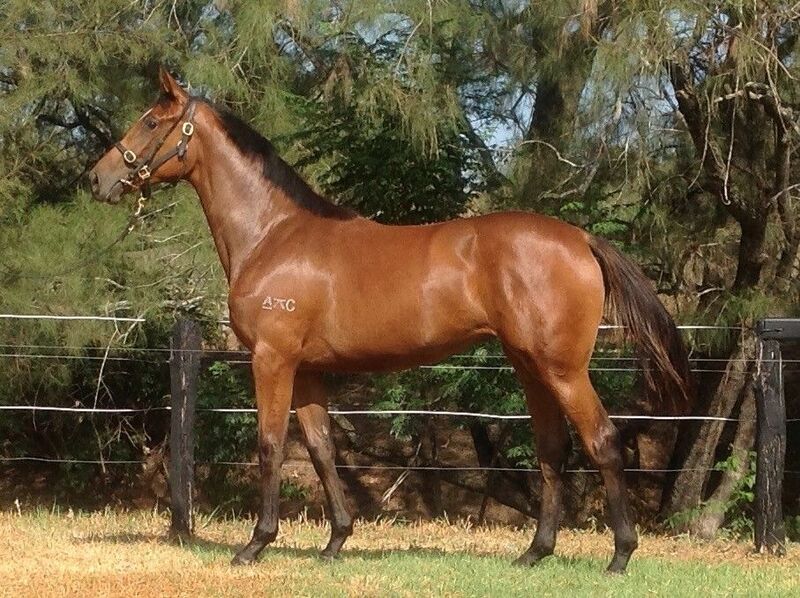 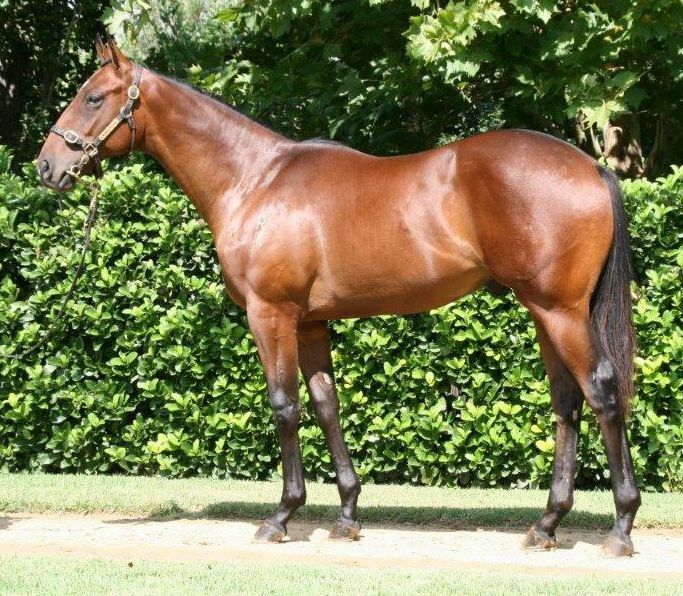 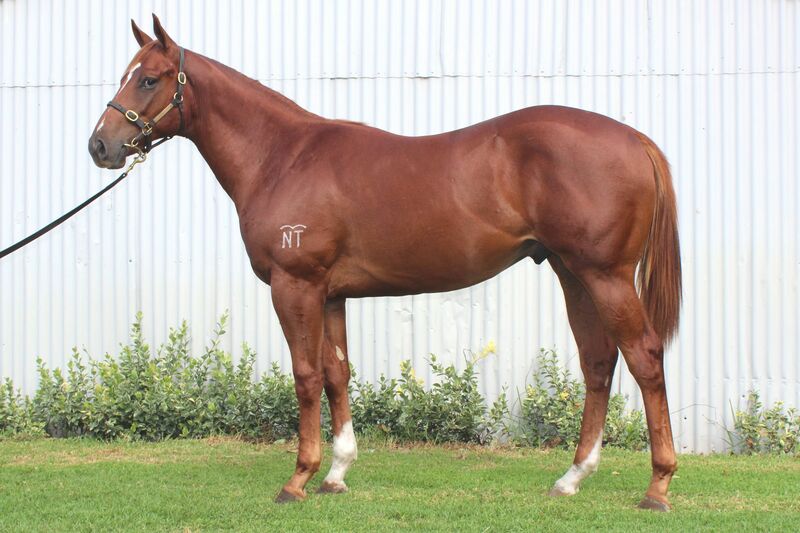 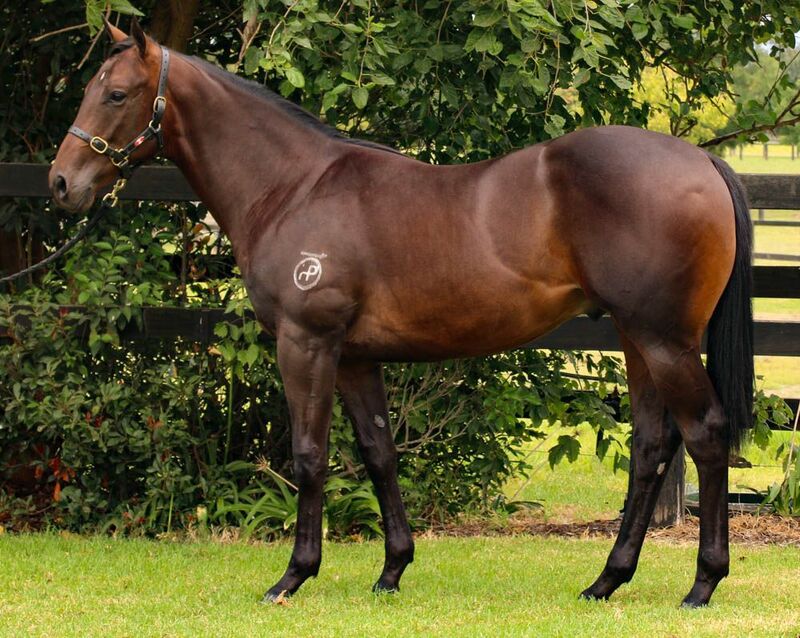 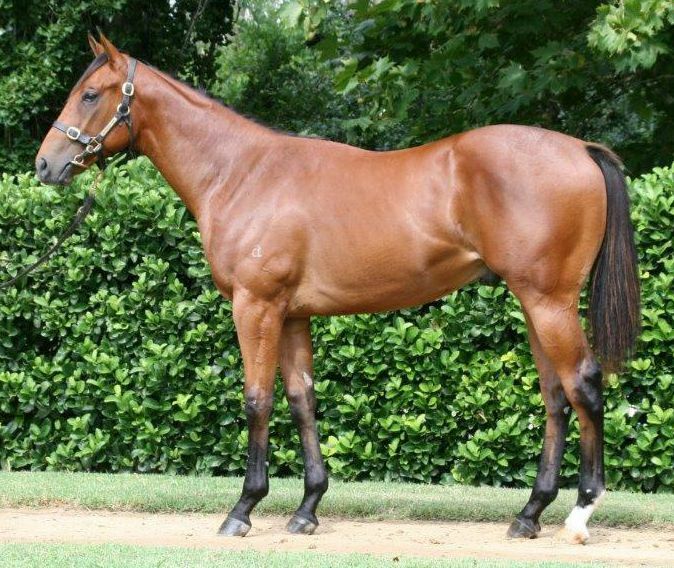 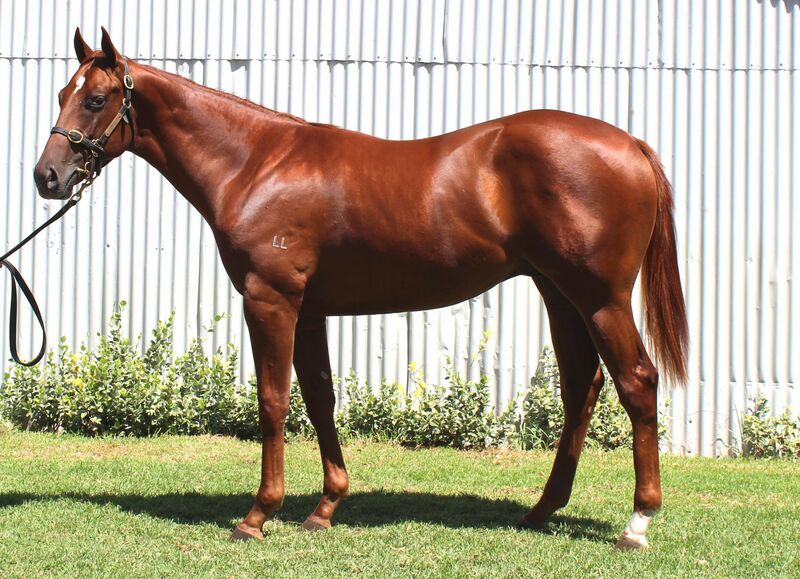 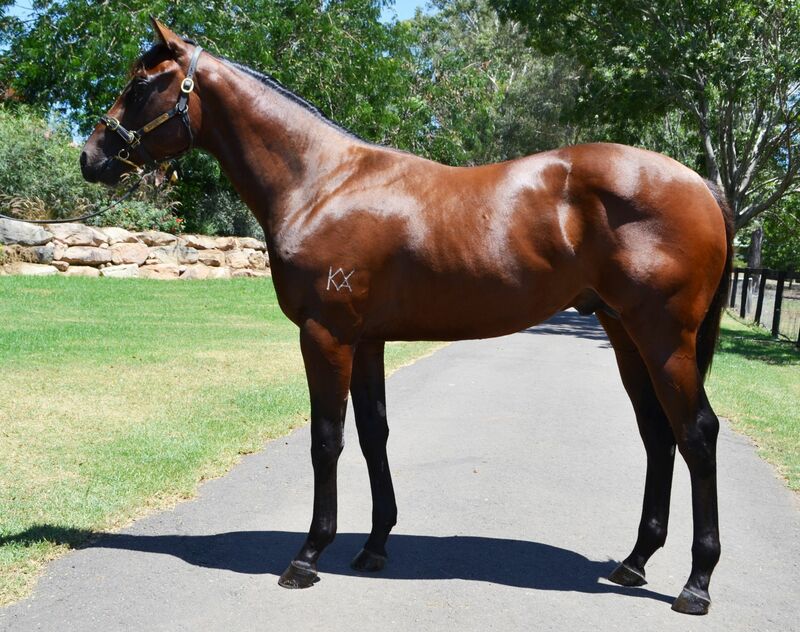 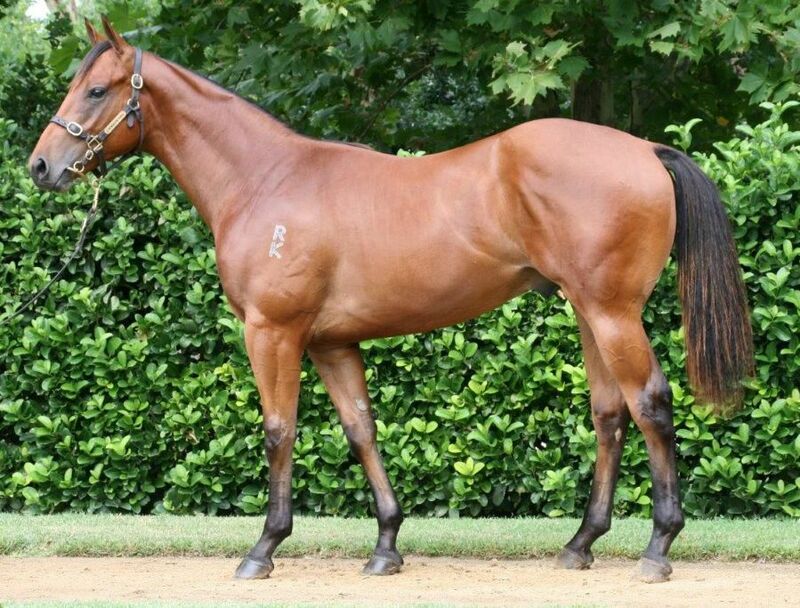 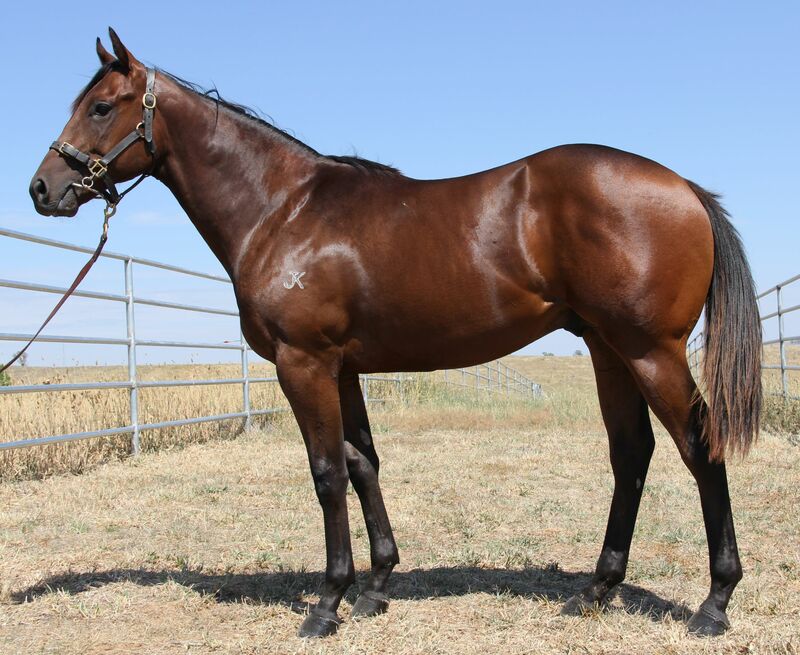 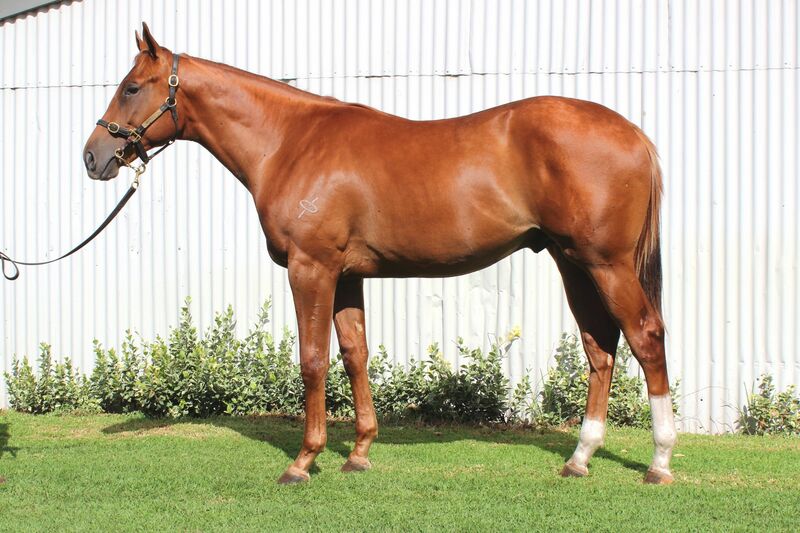 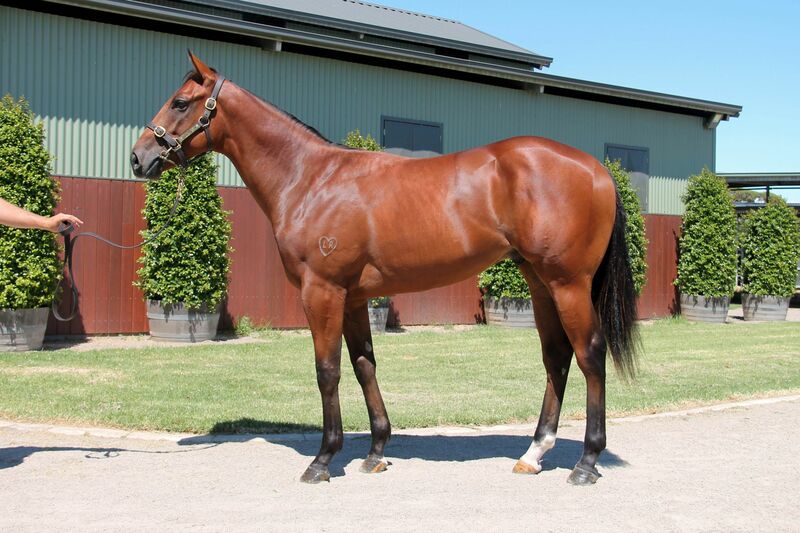 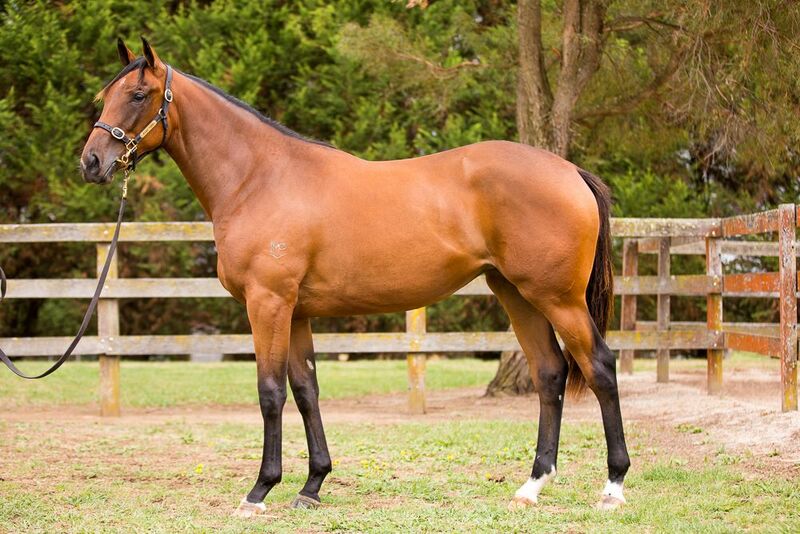 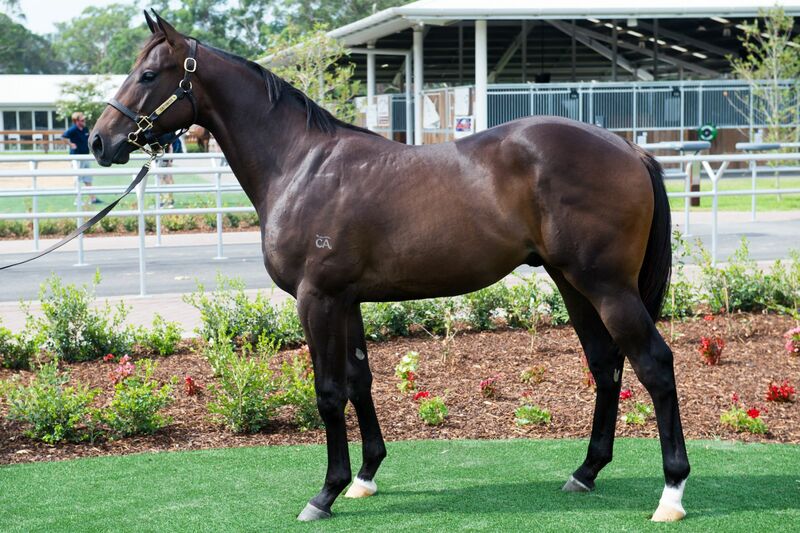 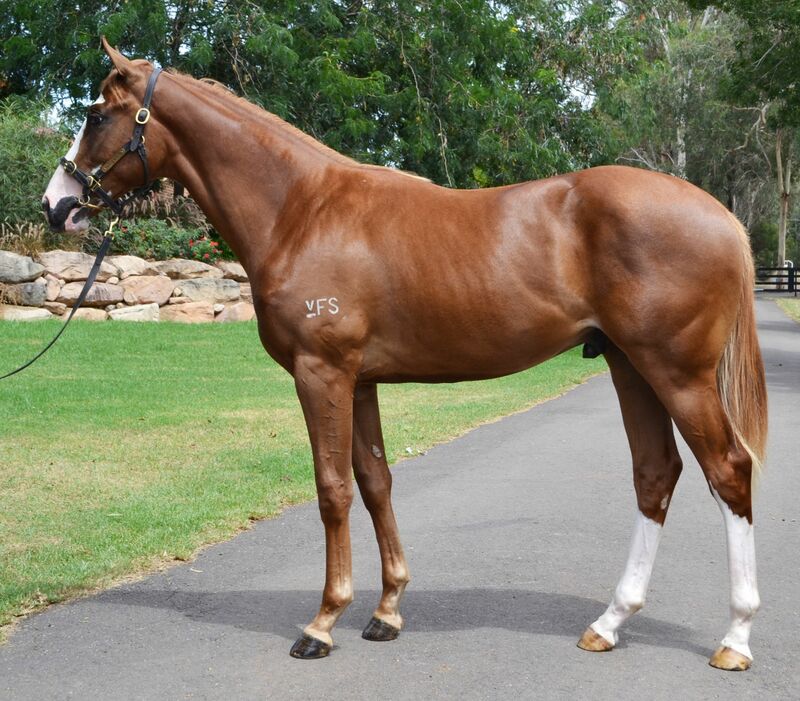 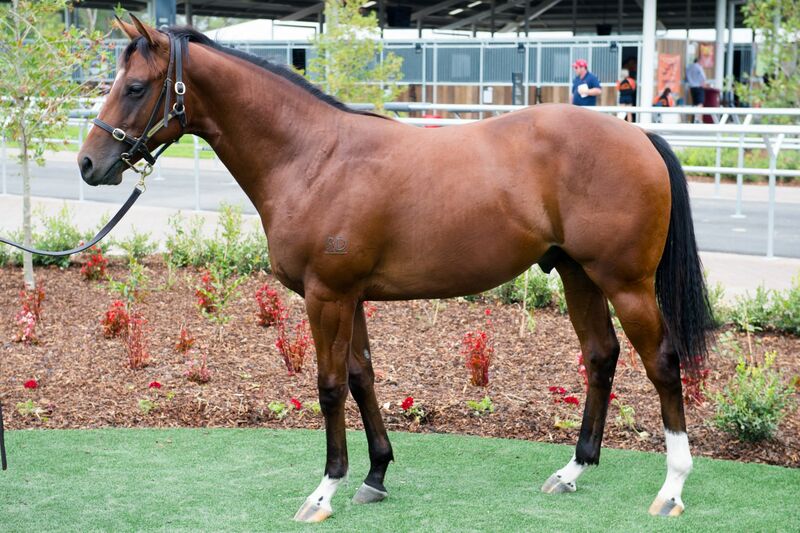 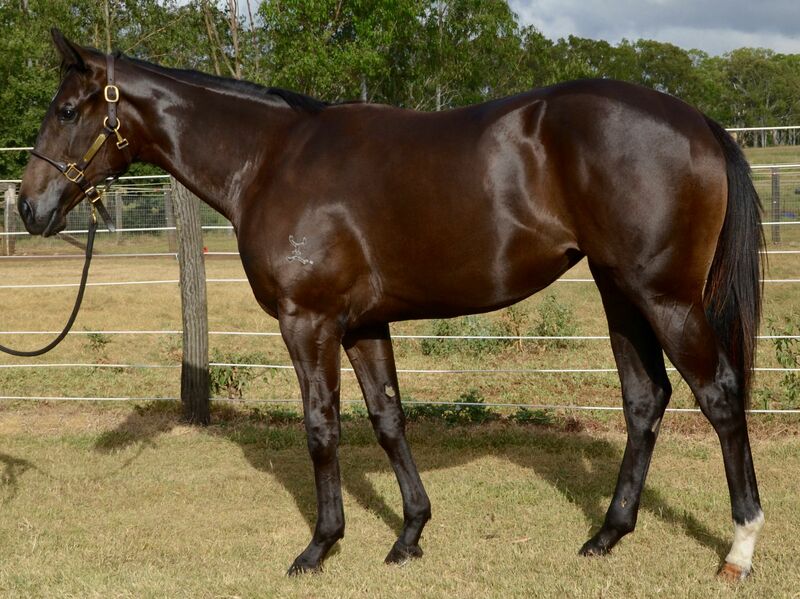 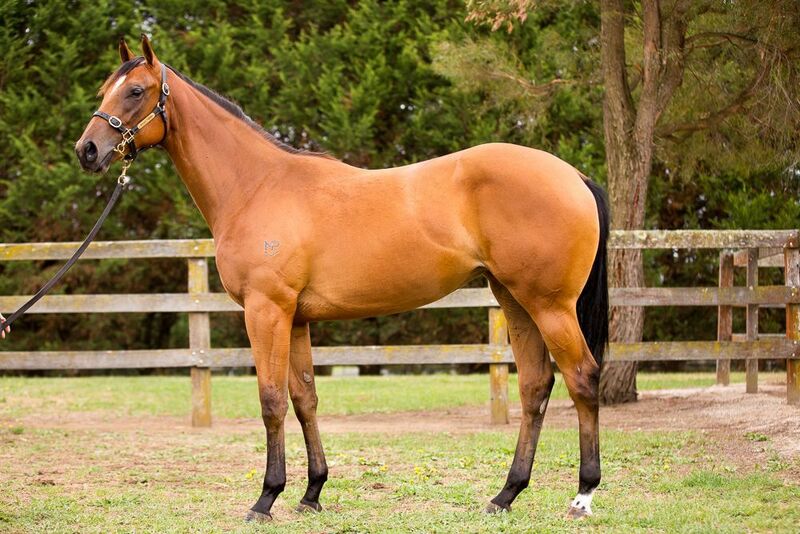 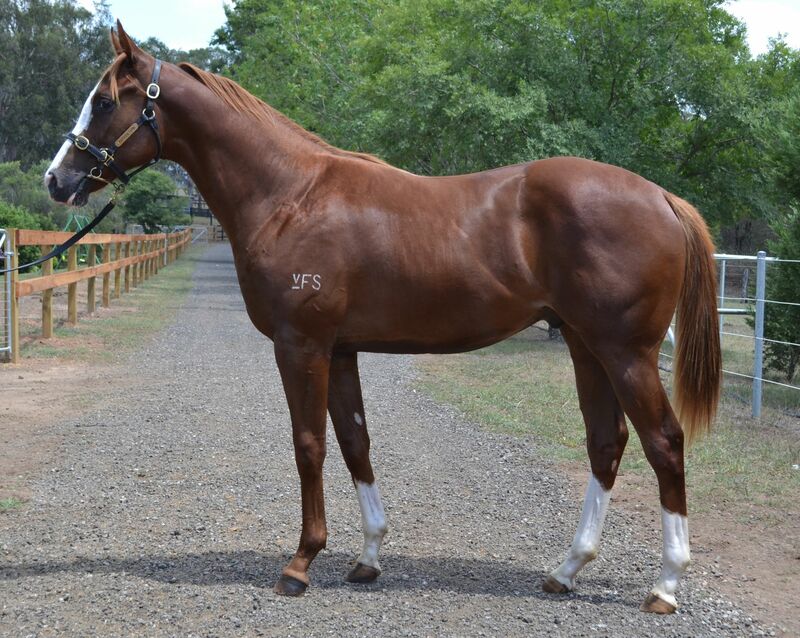 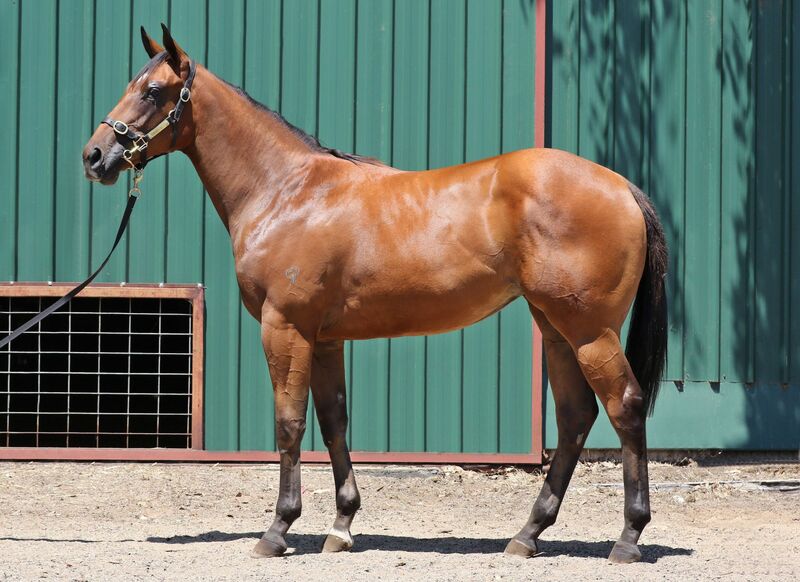 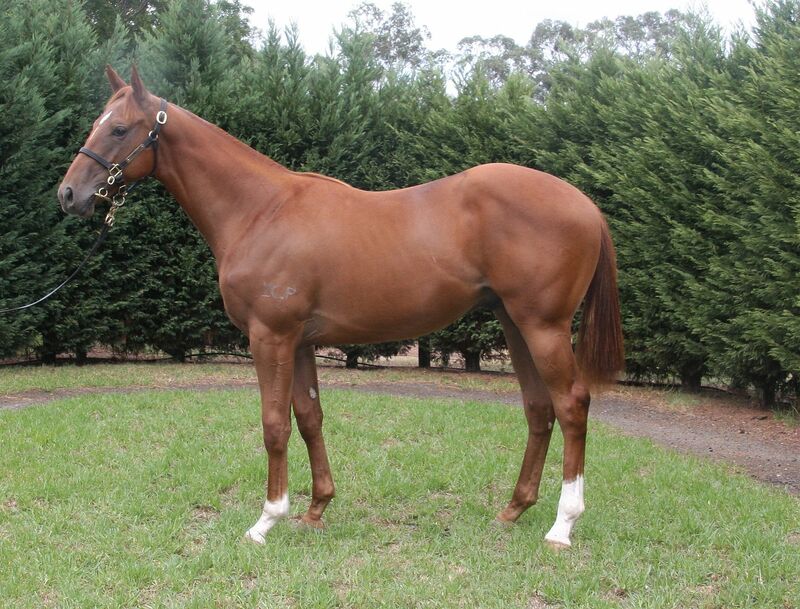 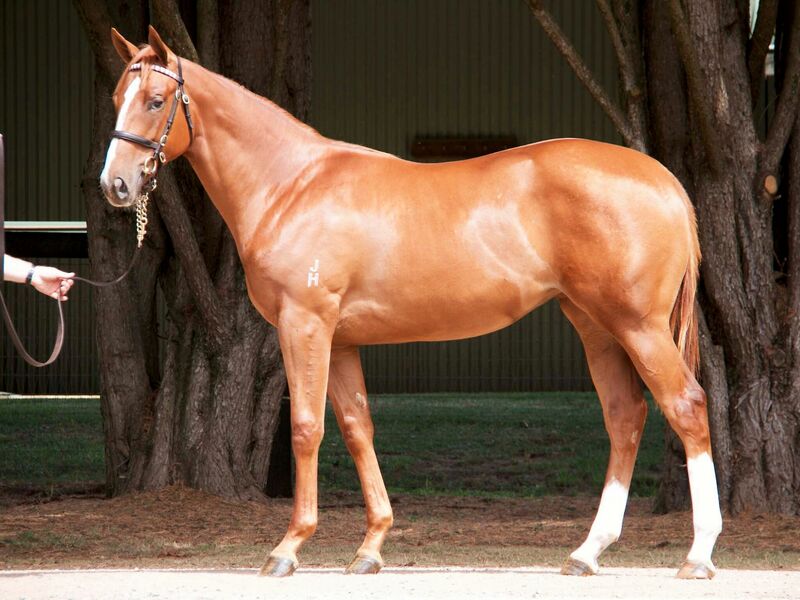 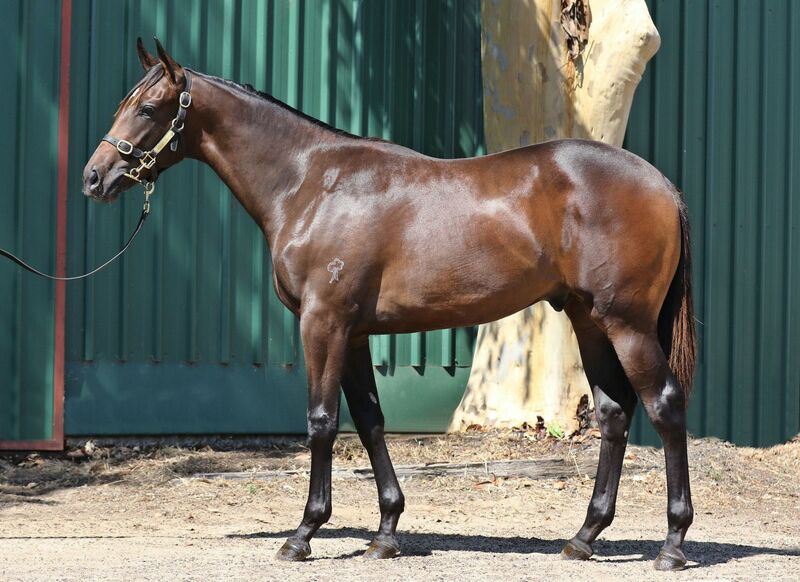 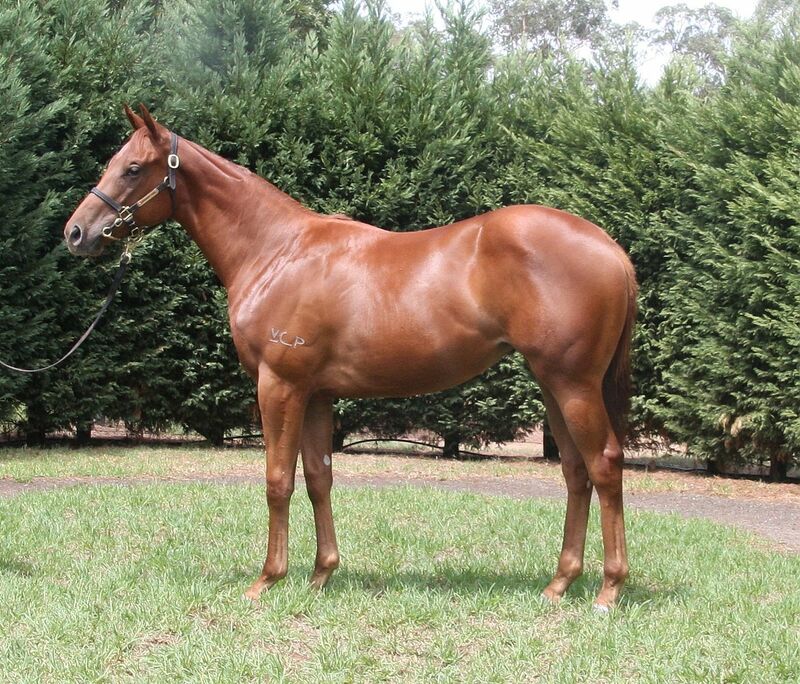 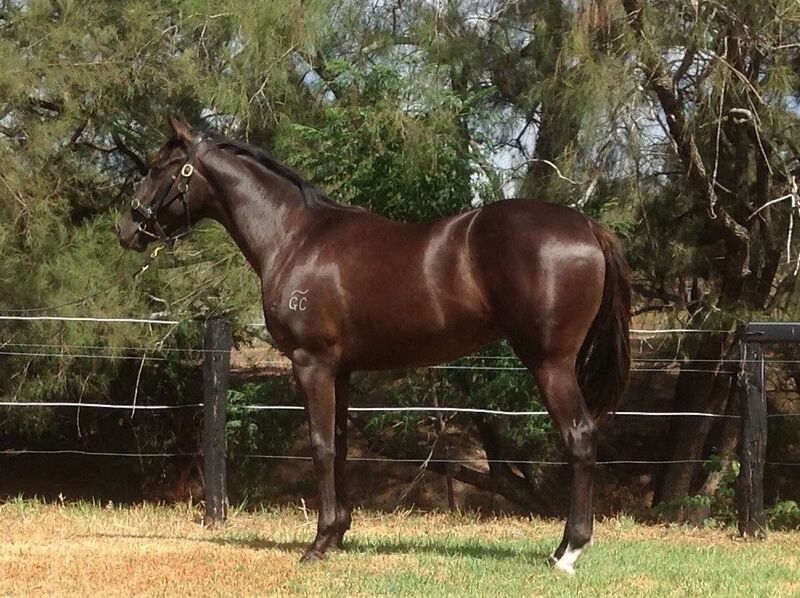 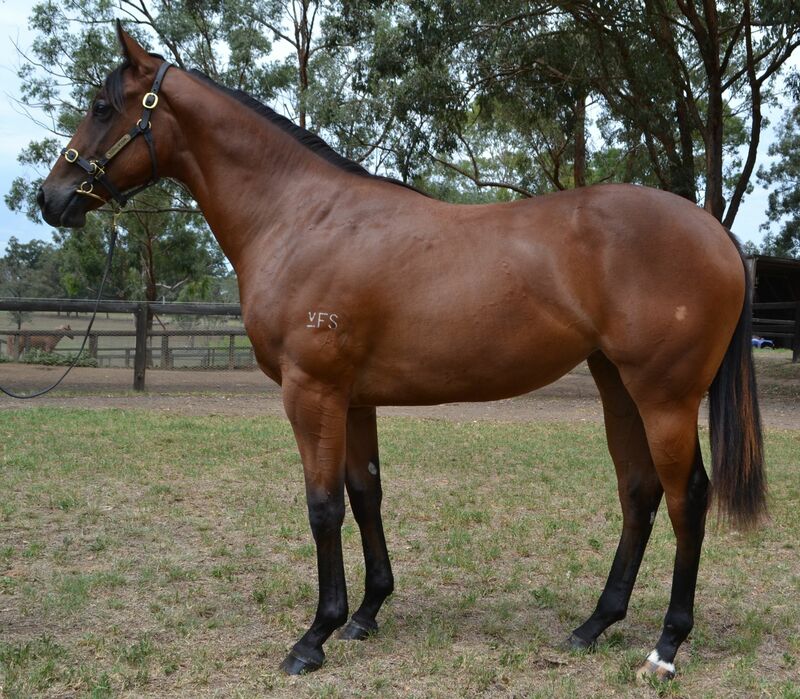 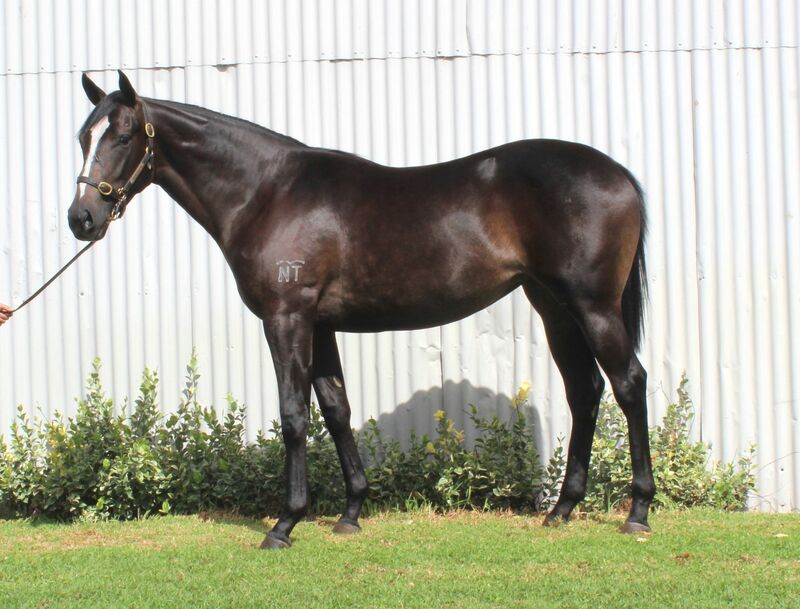 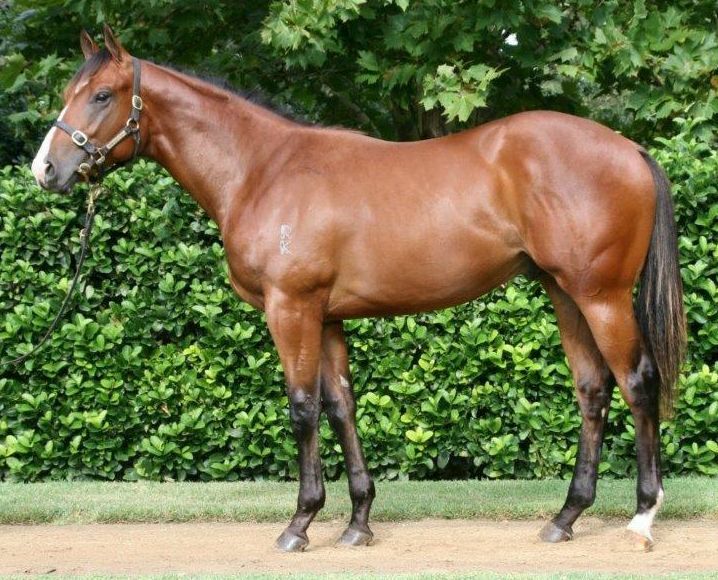 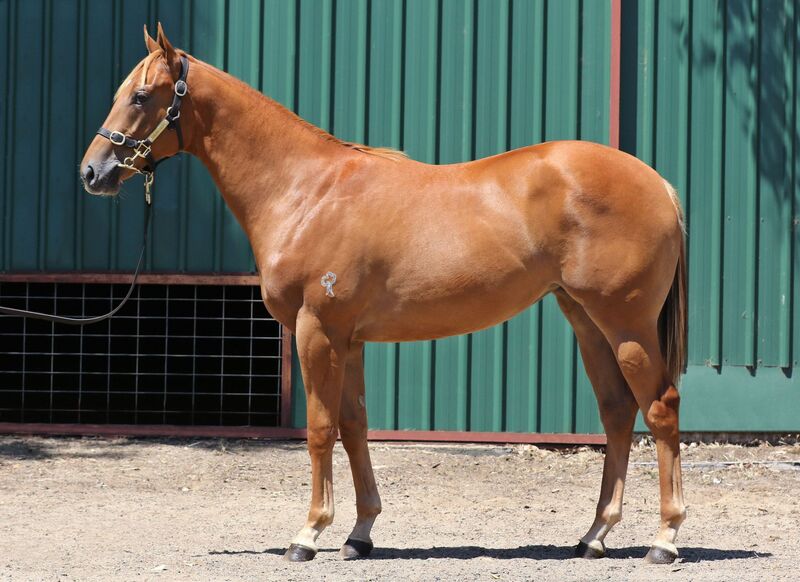 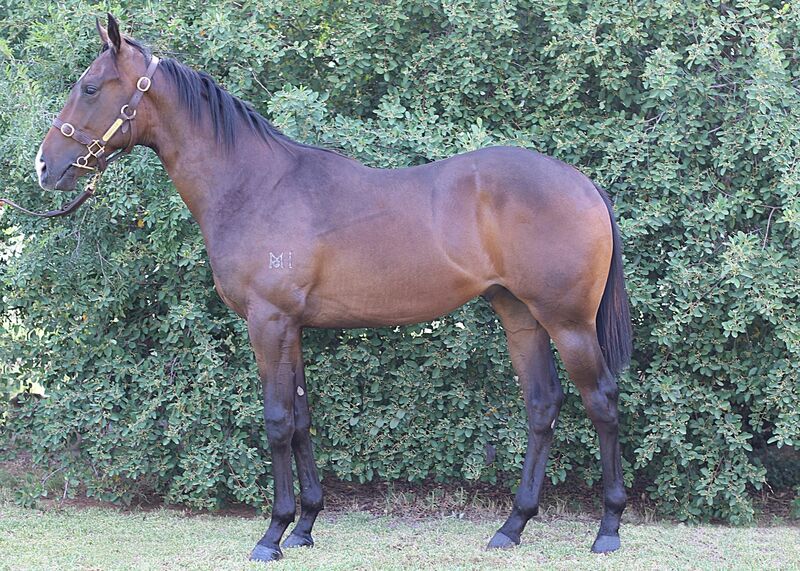 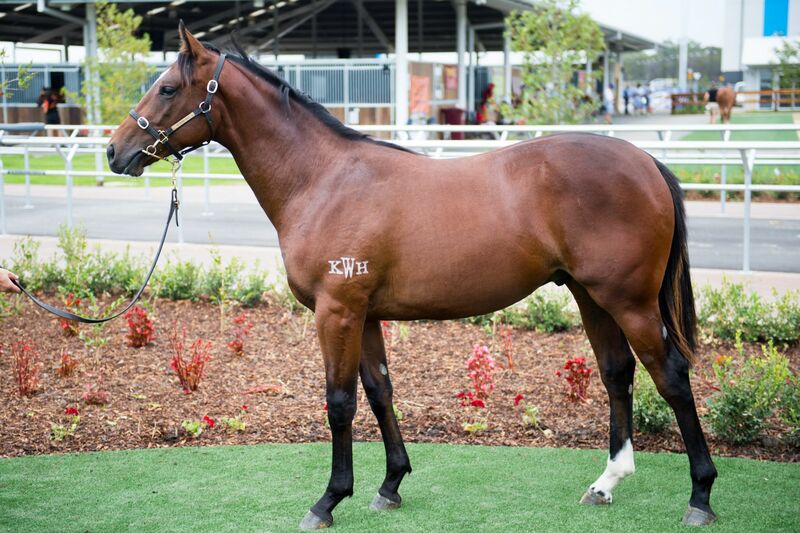 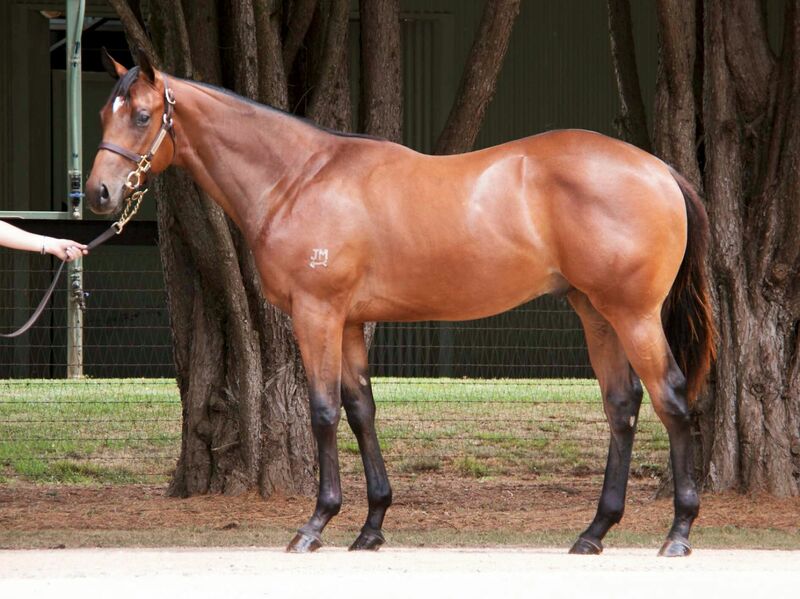 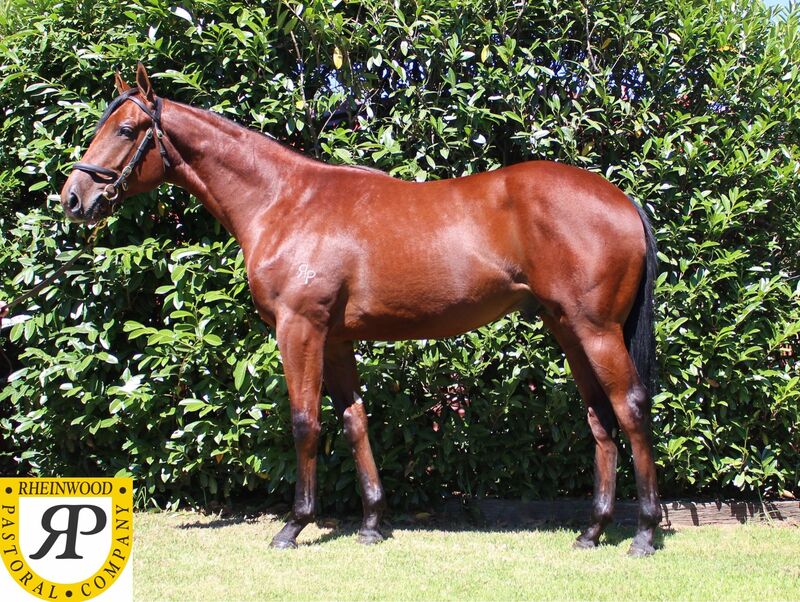 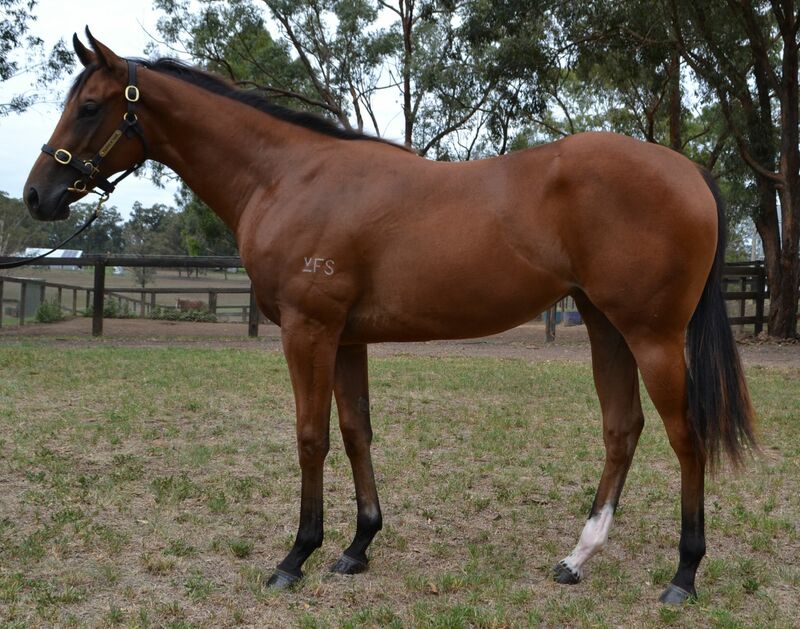 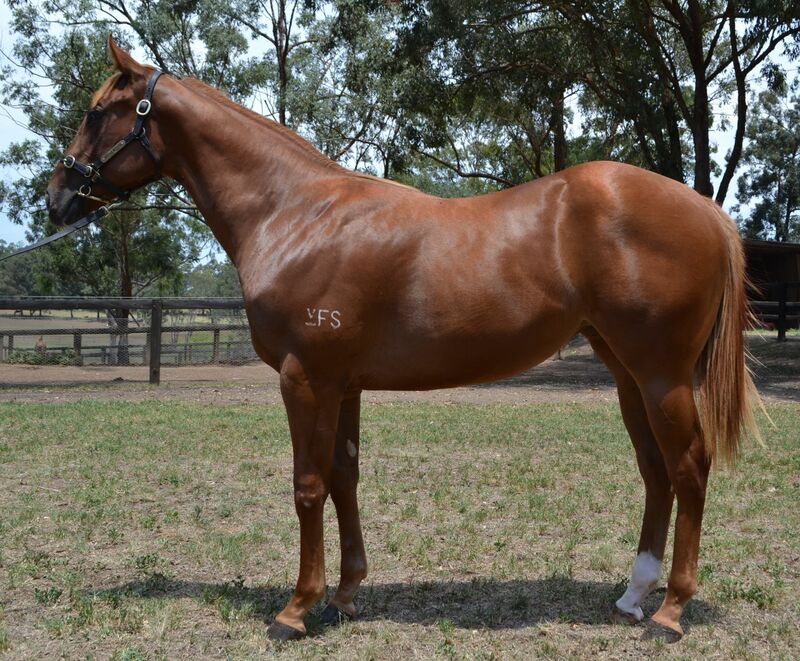 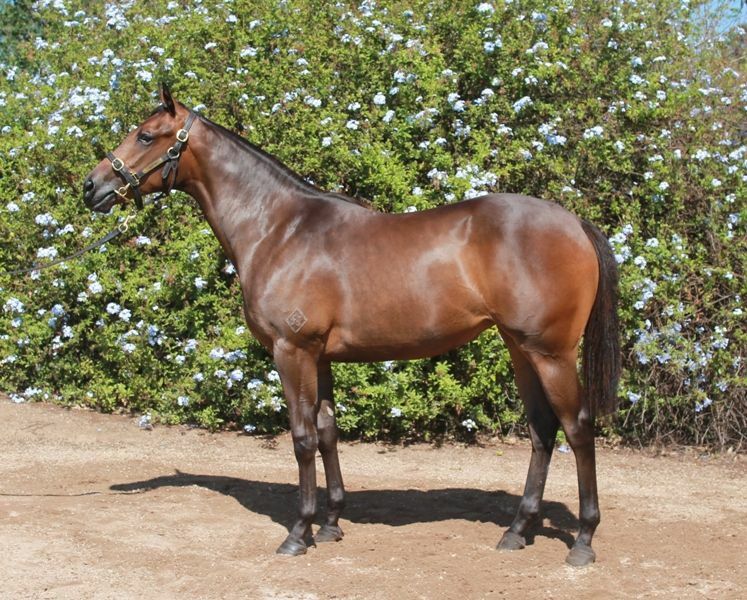 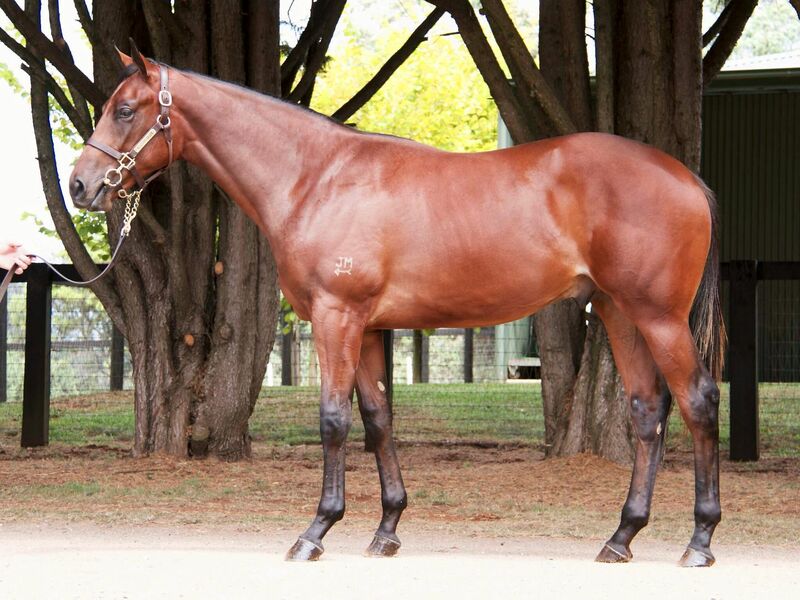 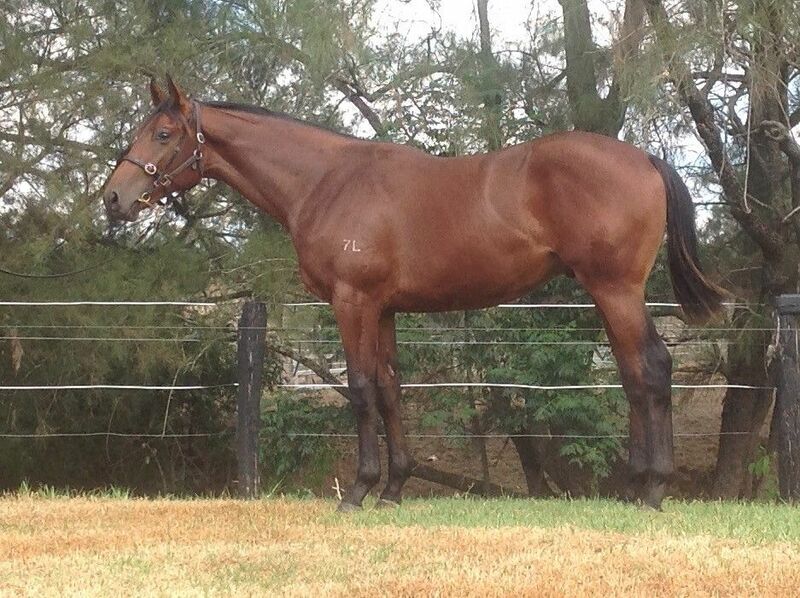 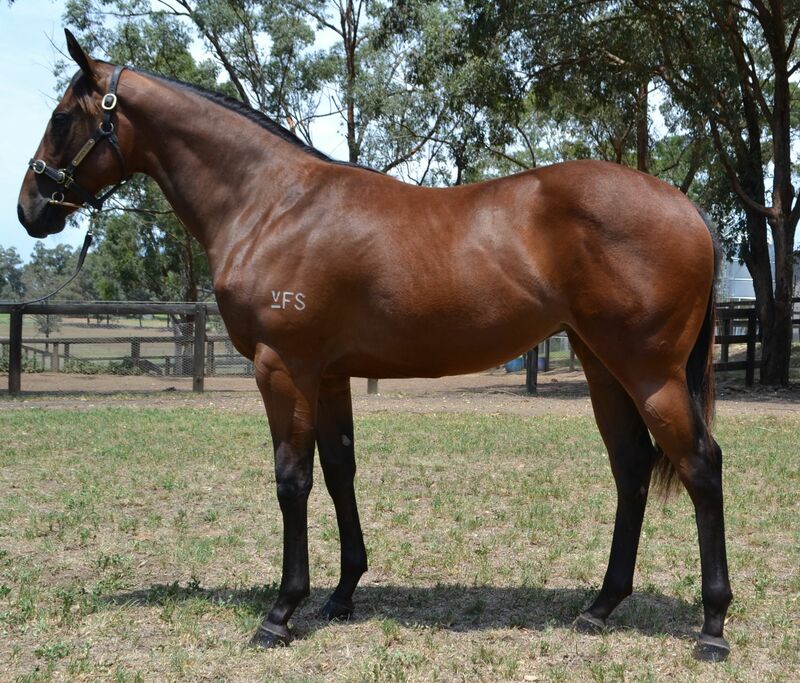 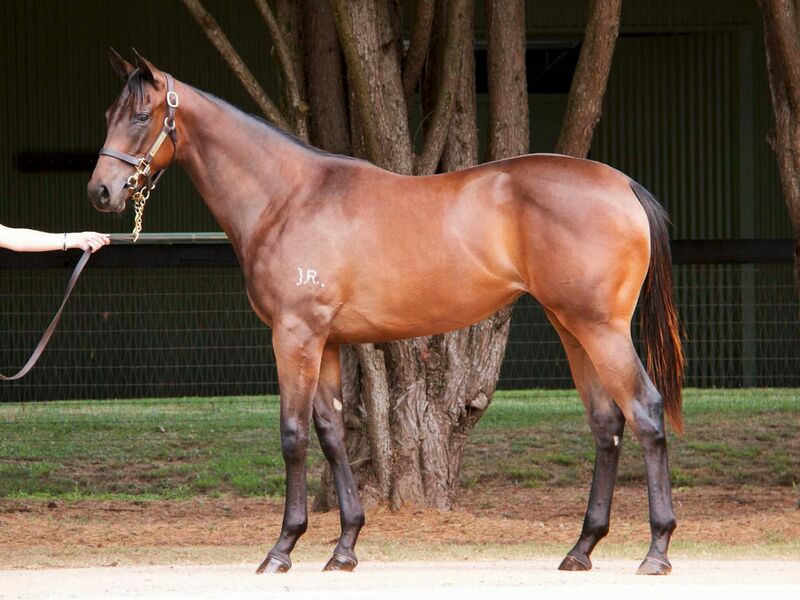 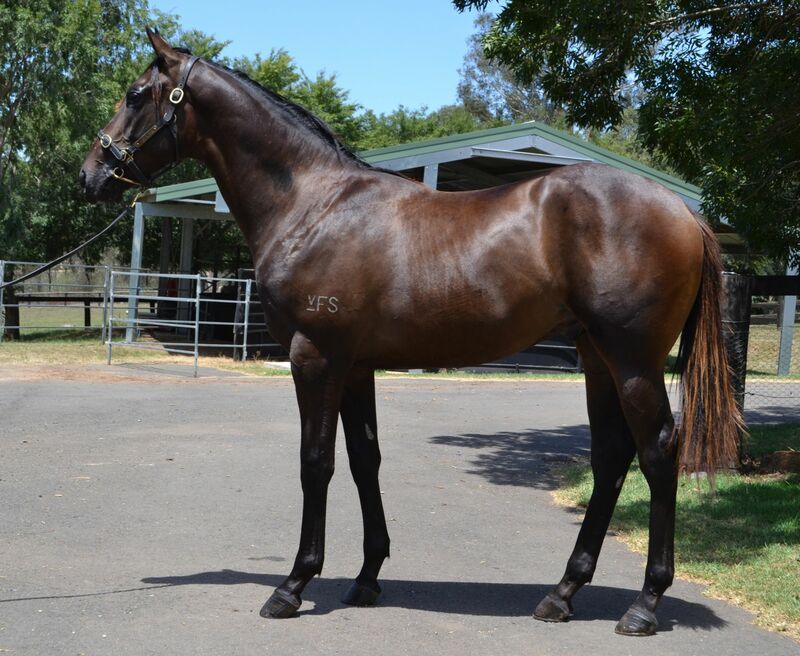 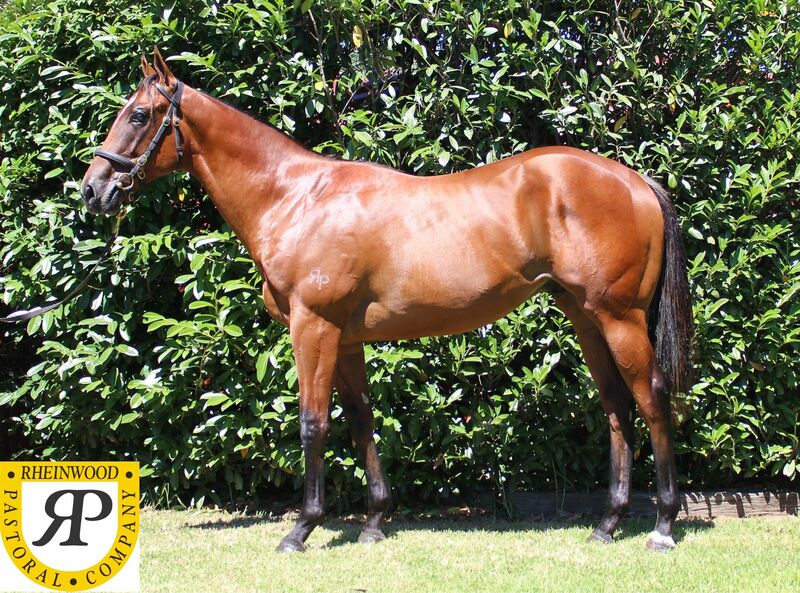 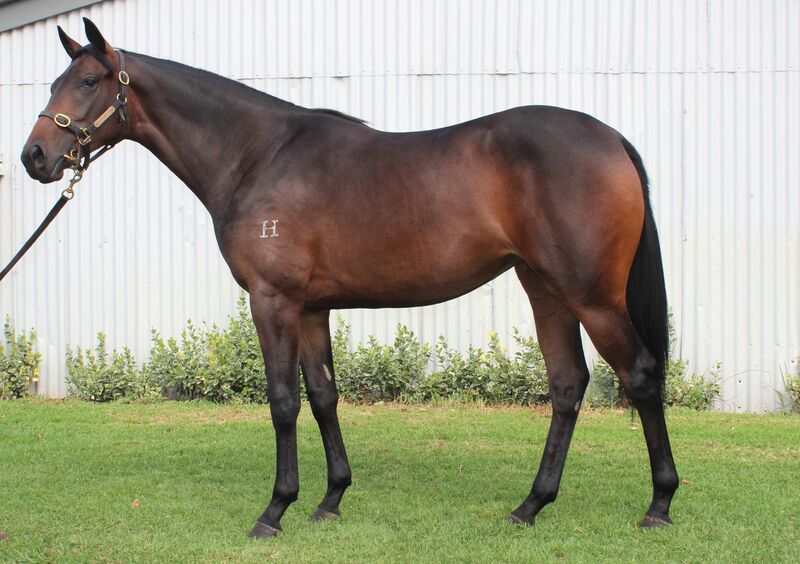 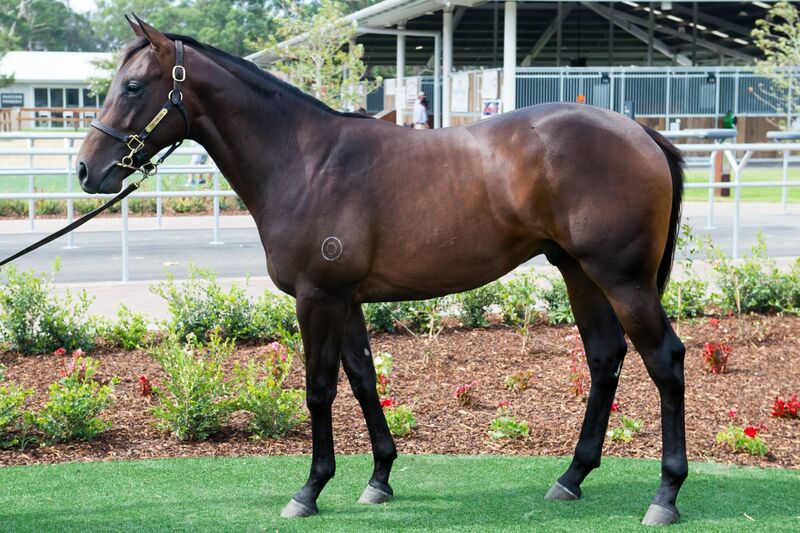 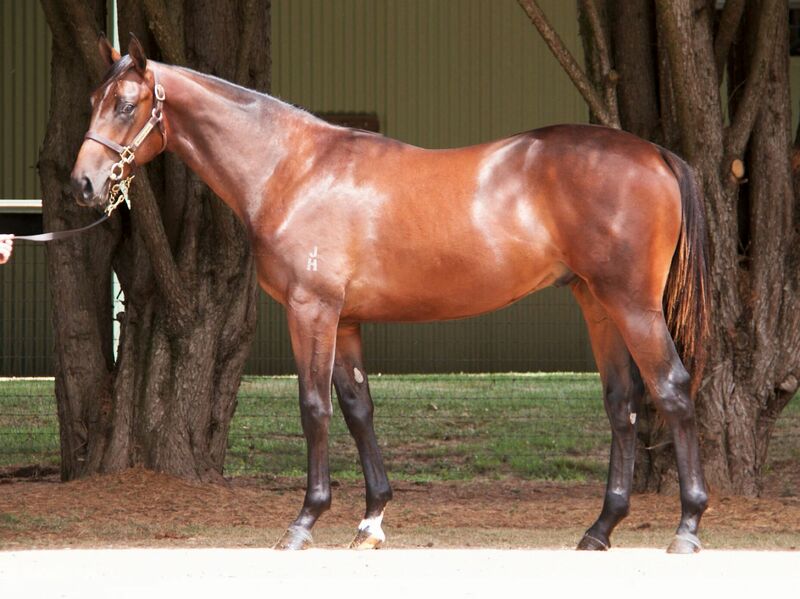 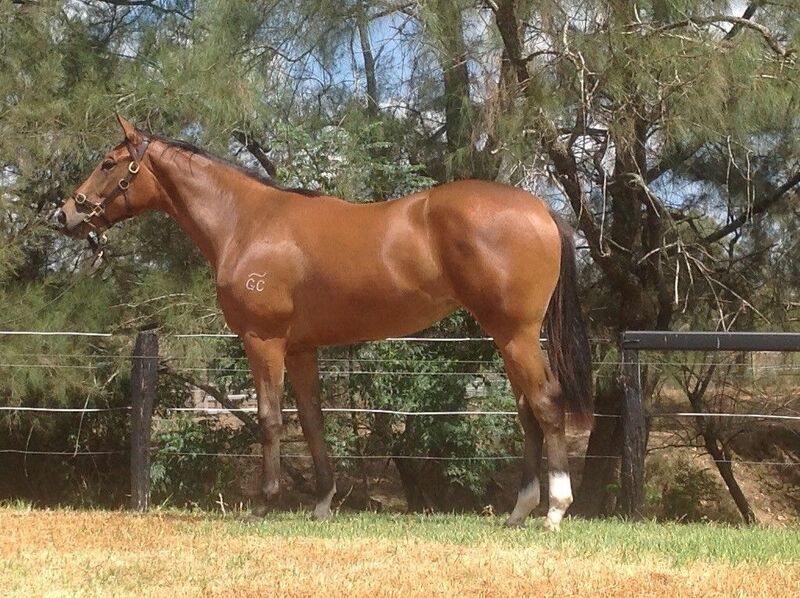 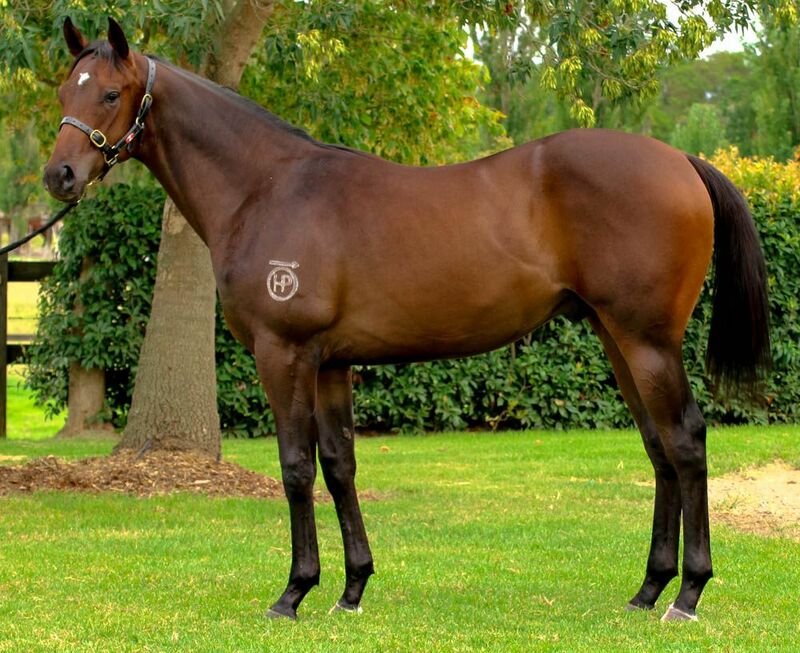 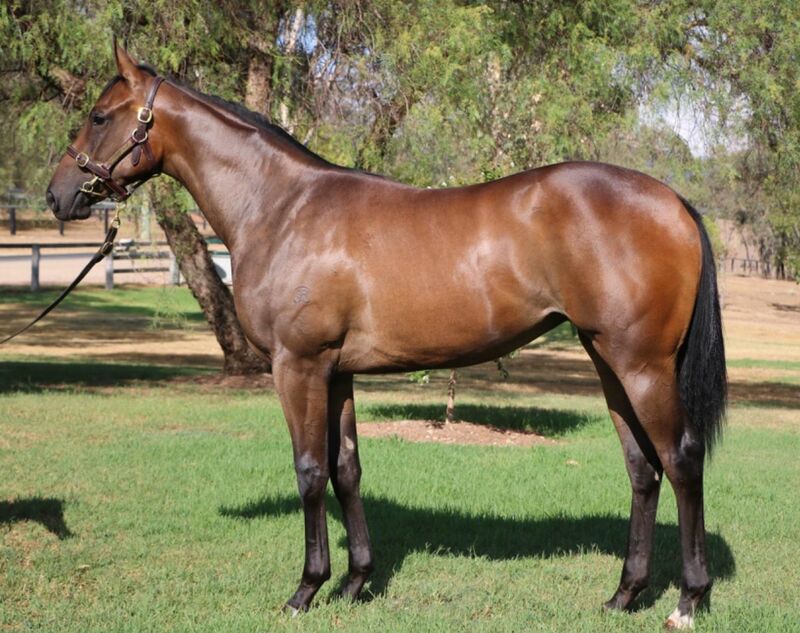 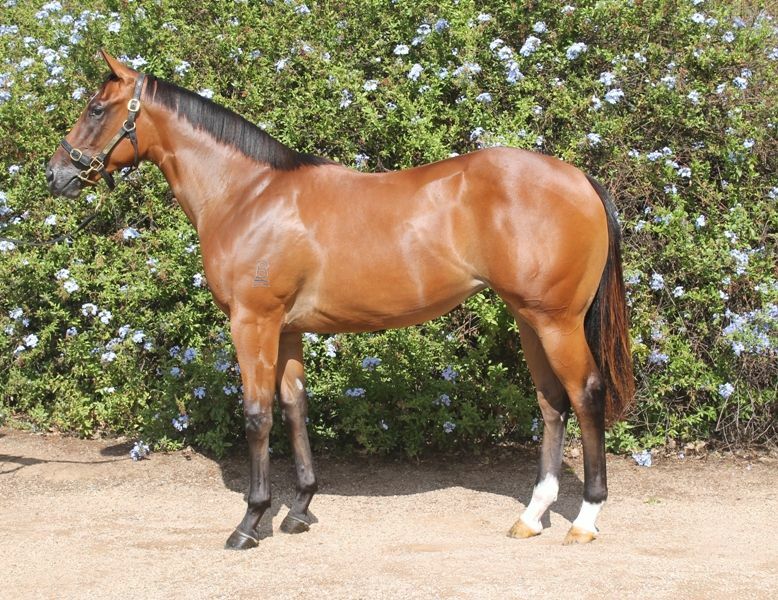 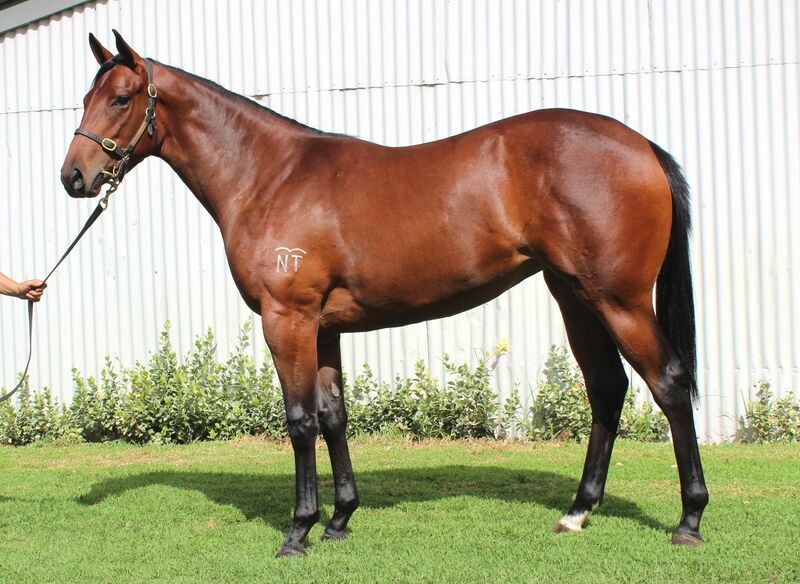 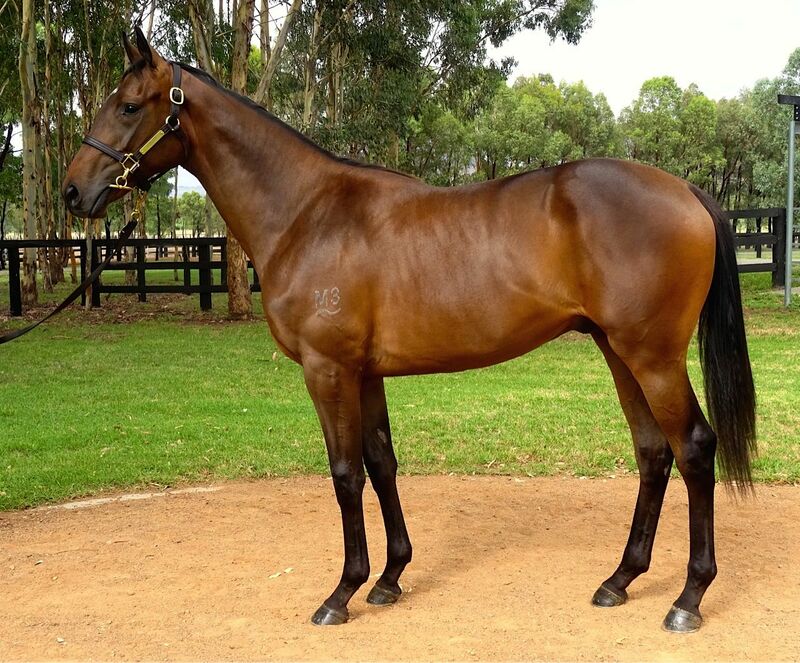 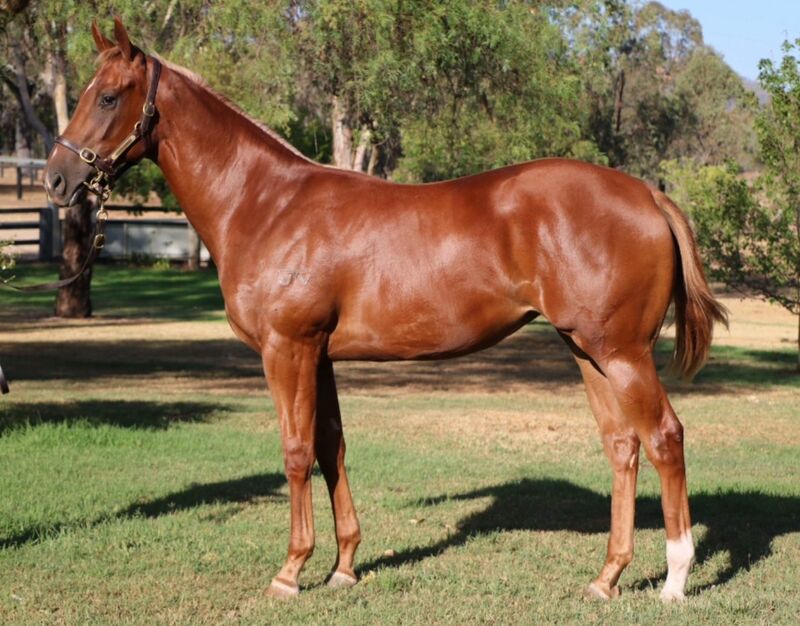 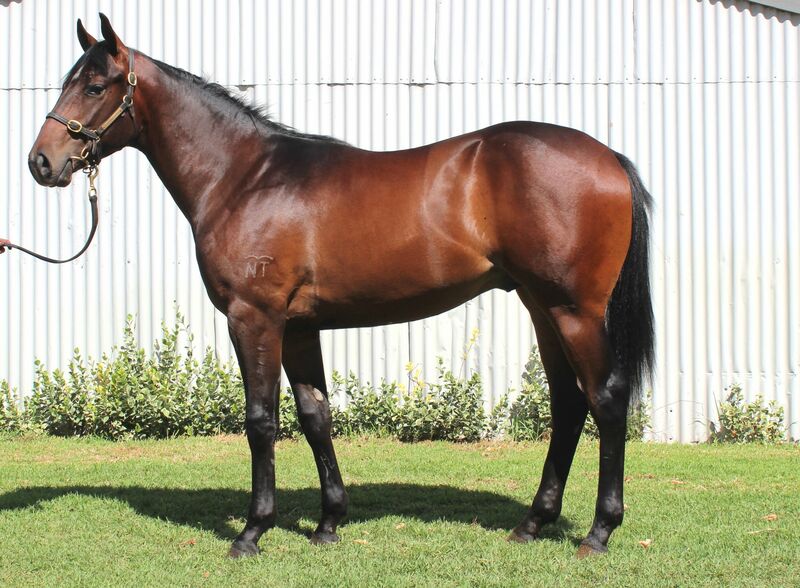 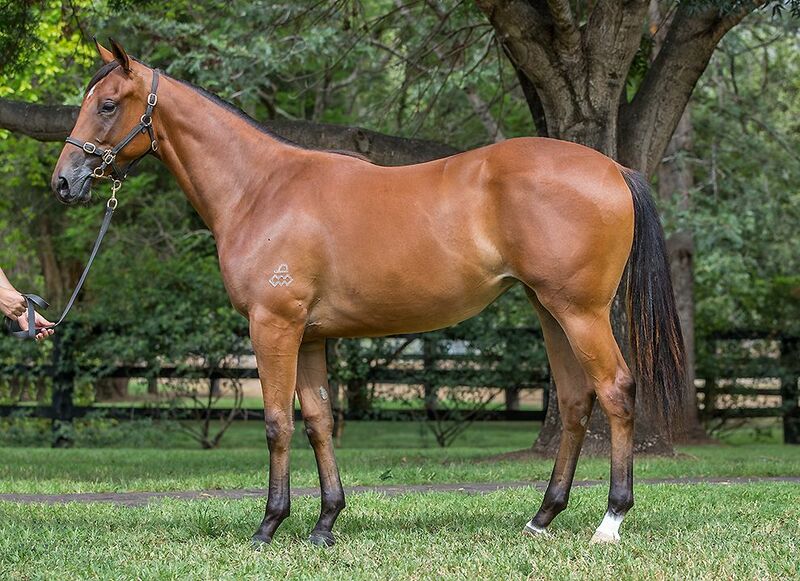 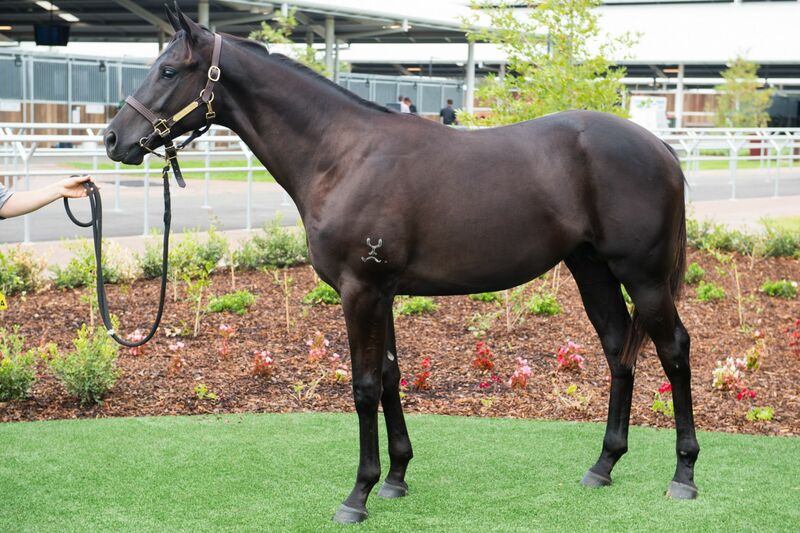 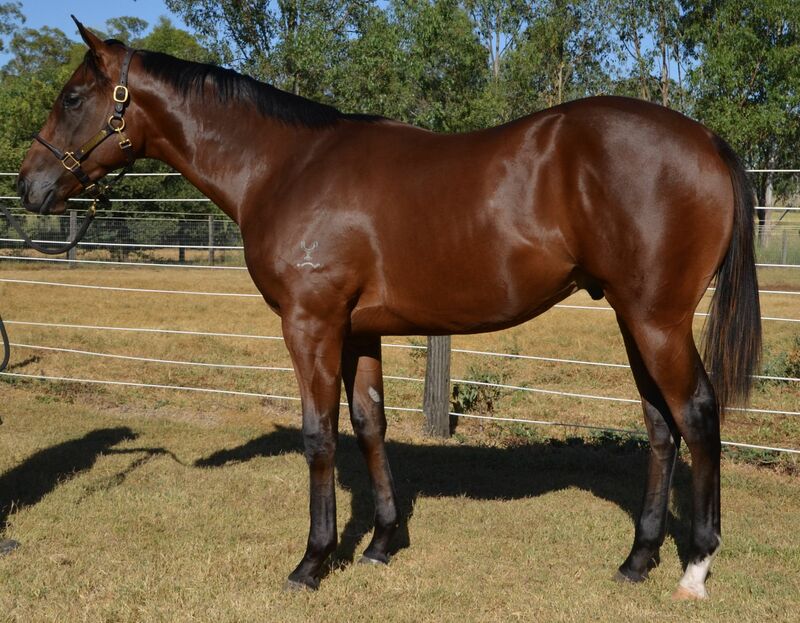 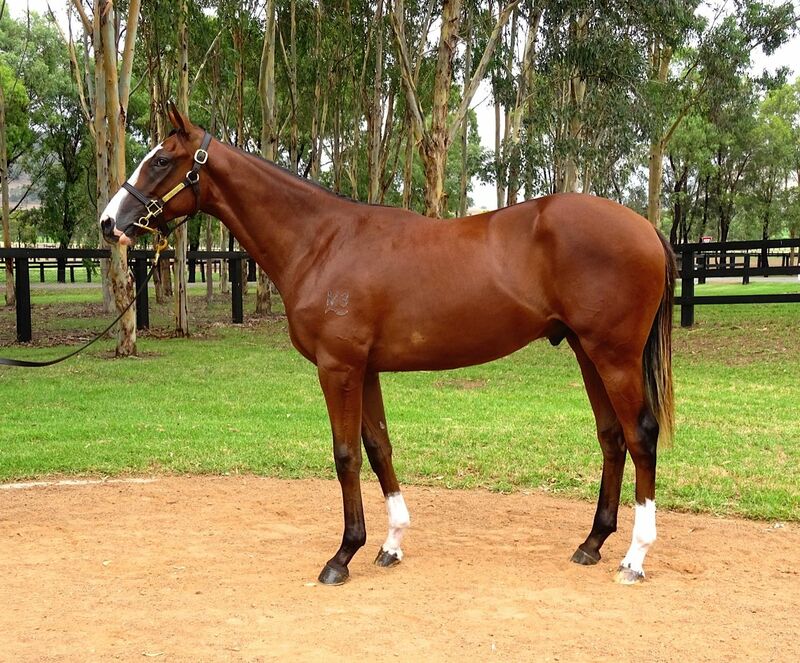 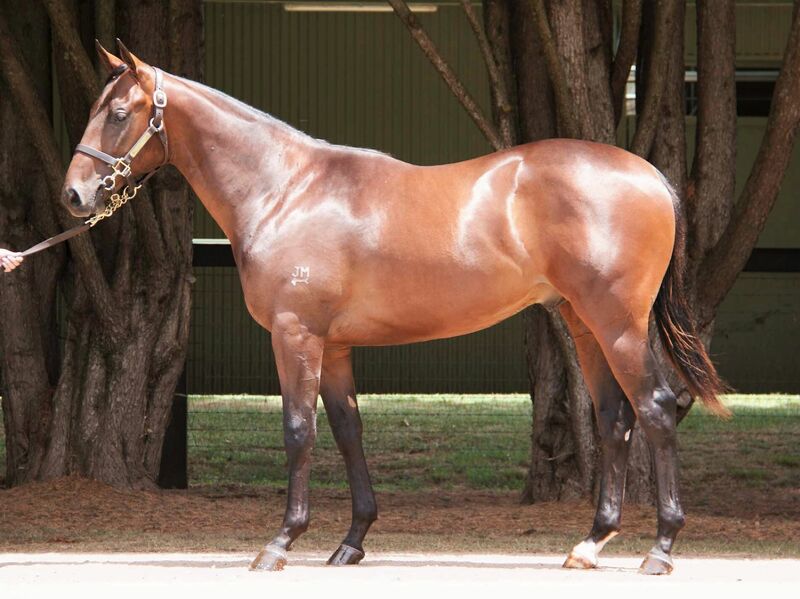 All yearlings offered at an Inglis Yearling Sale are eligible for entry into the lucrative $6m Inglis Race Series.